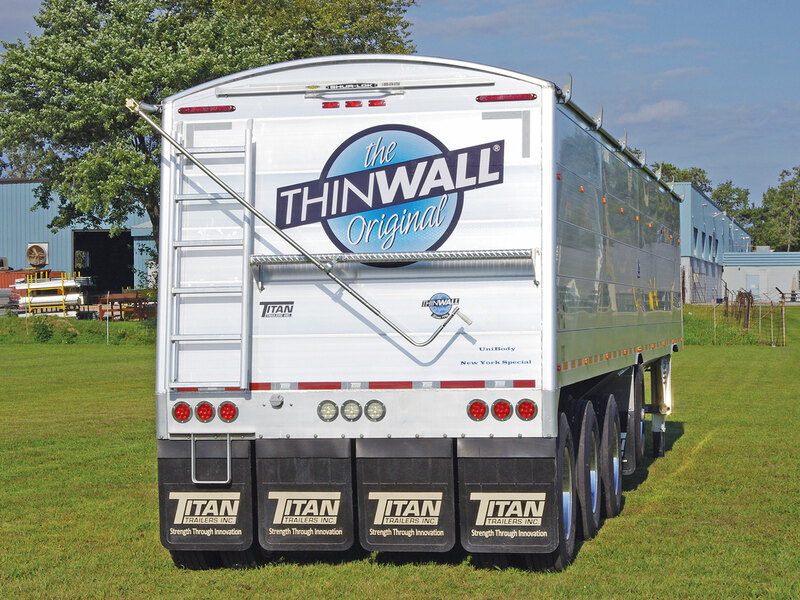 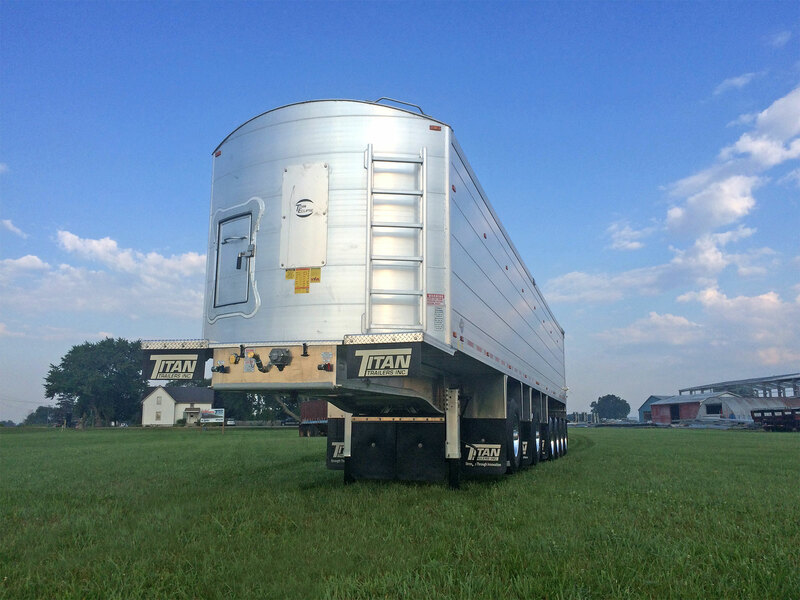 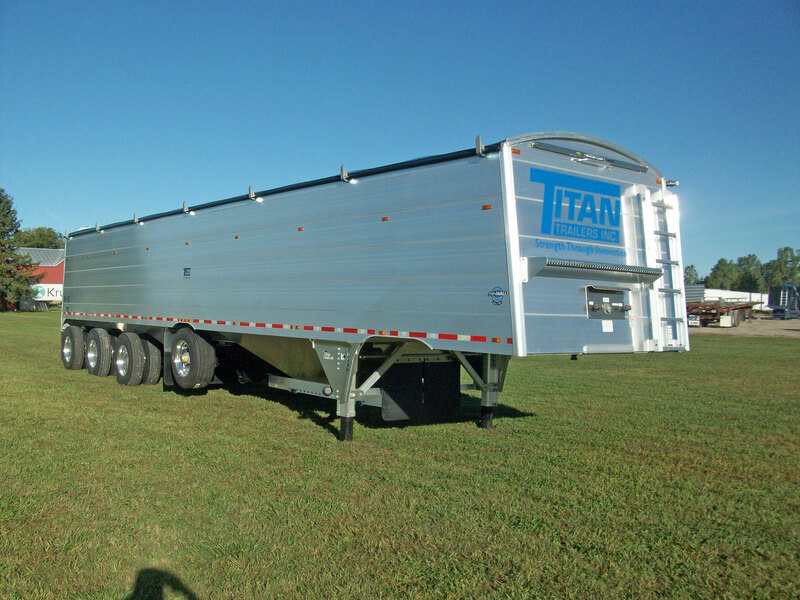 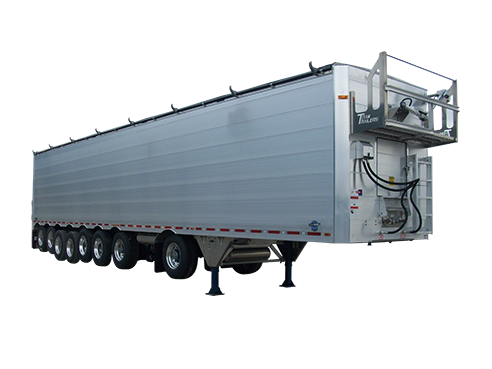 Imagine the ideal trailer for your business, and Titan will build it! 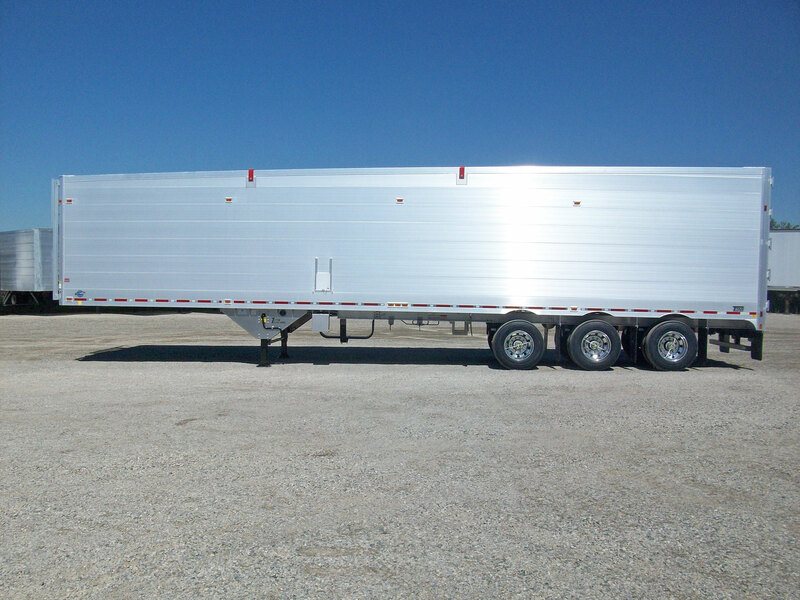 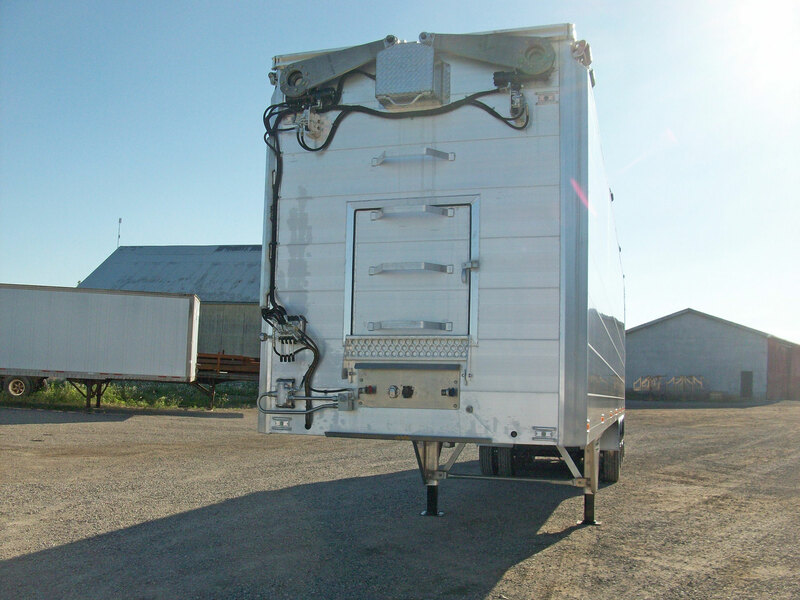 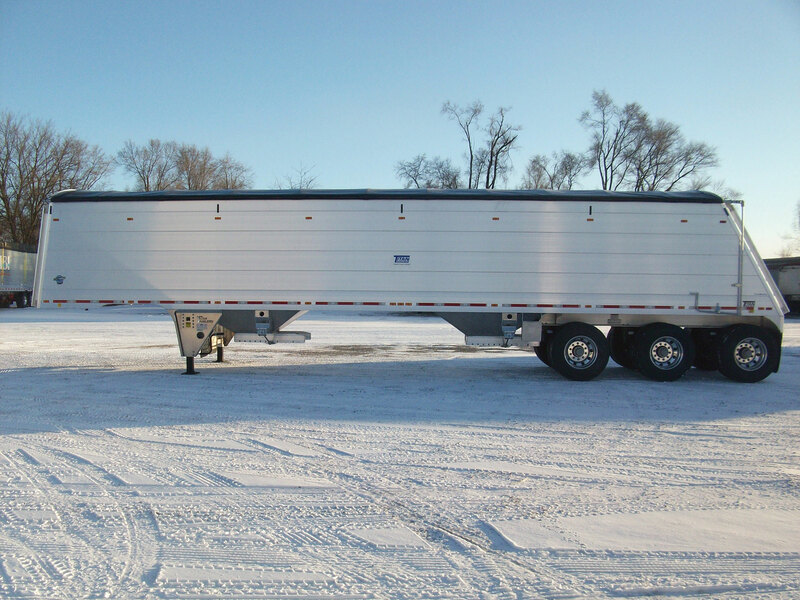 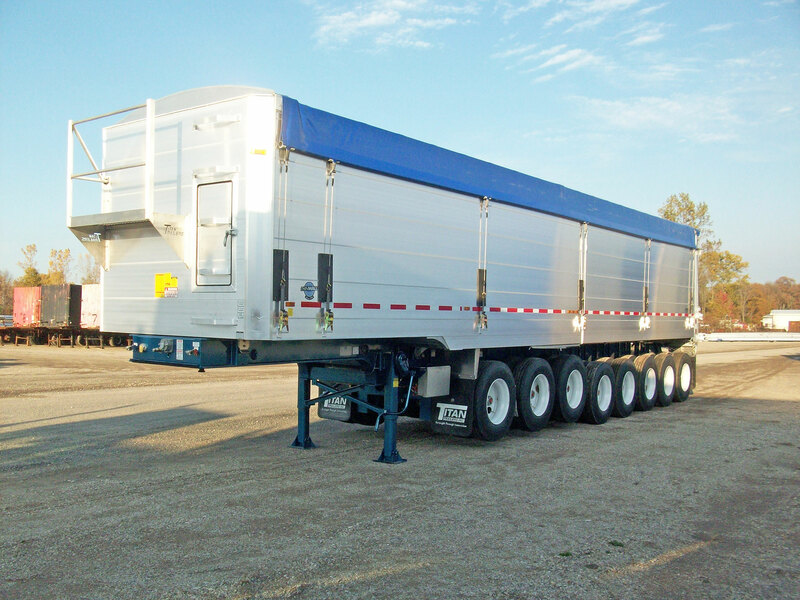 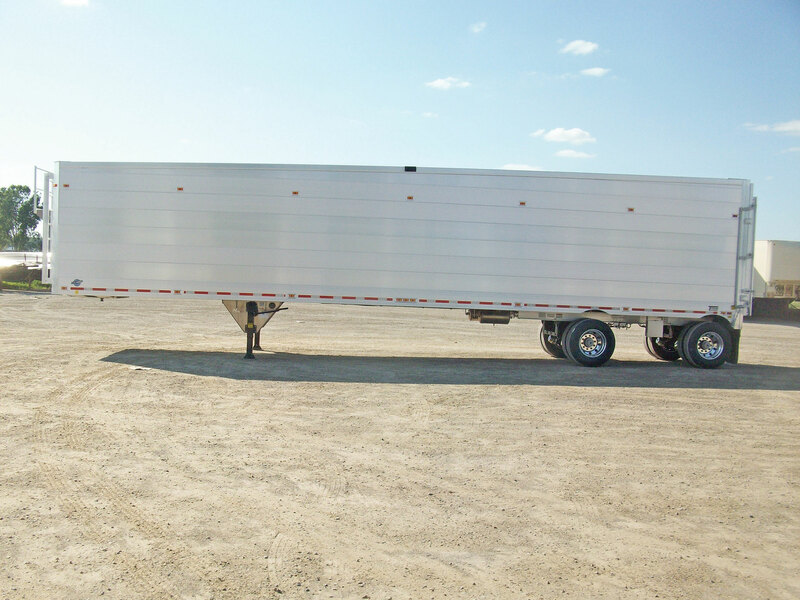 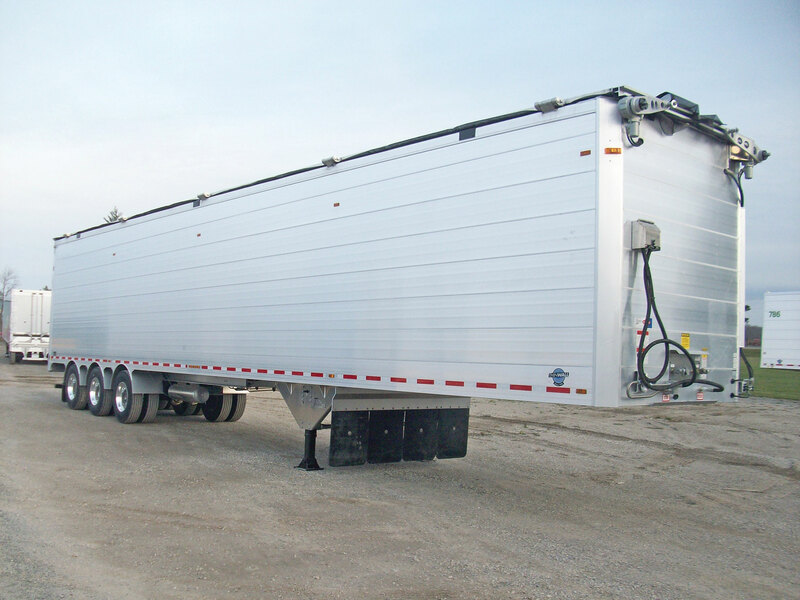 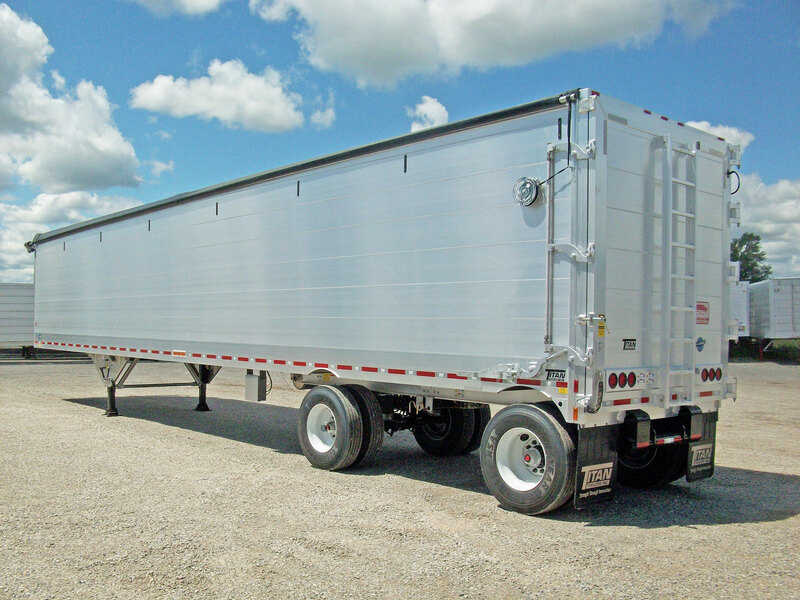 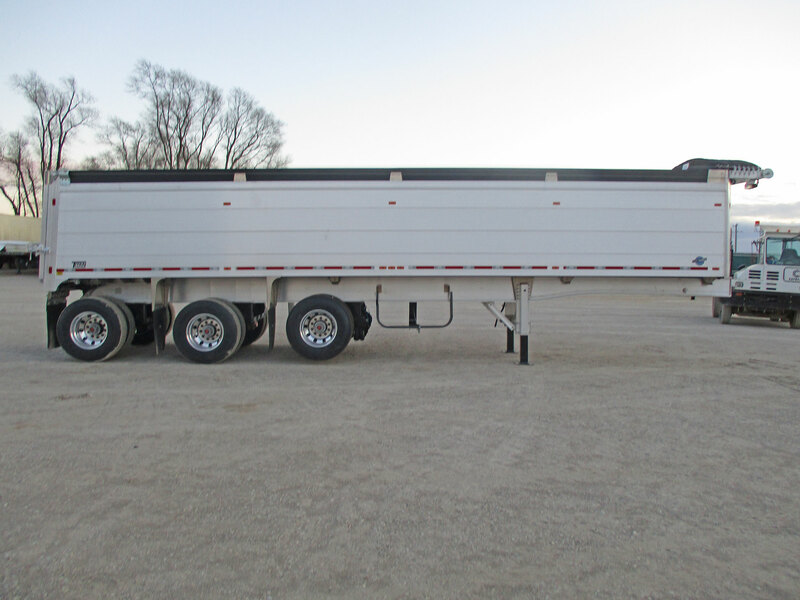 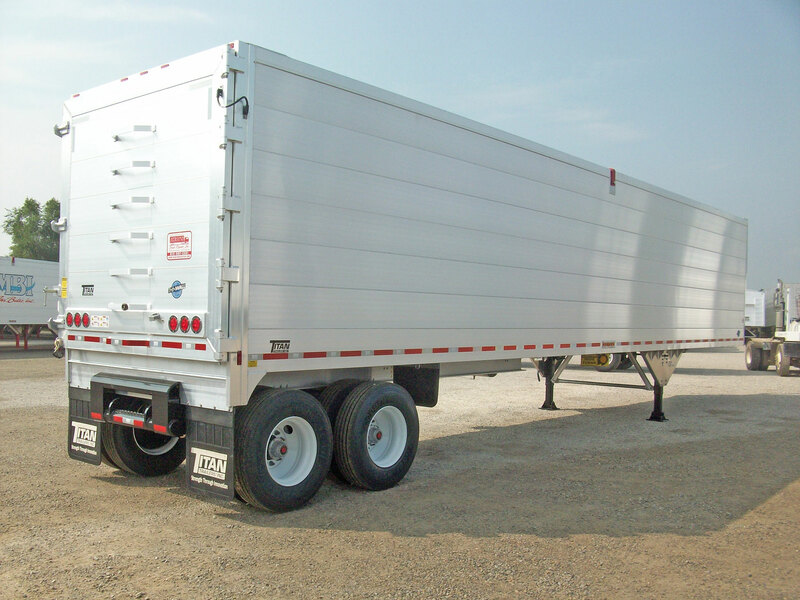 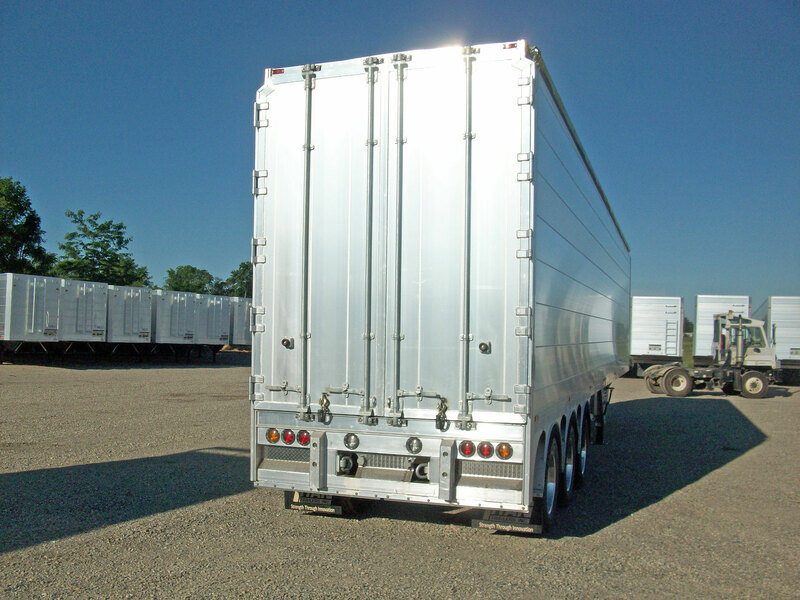 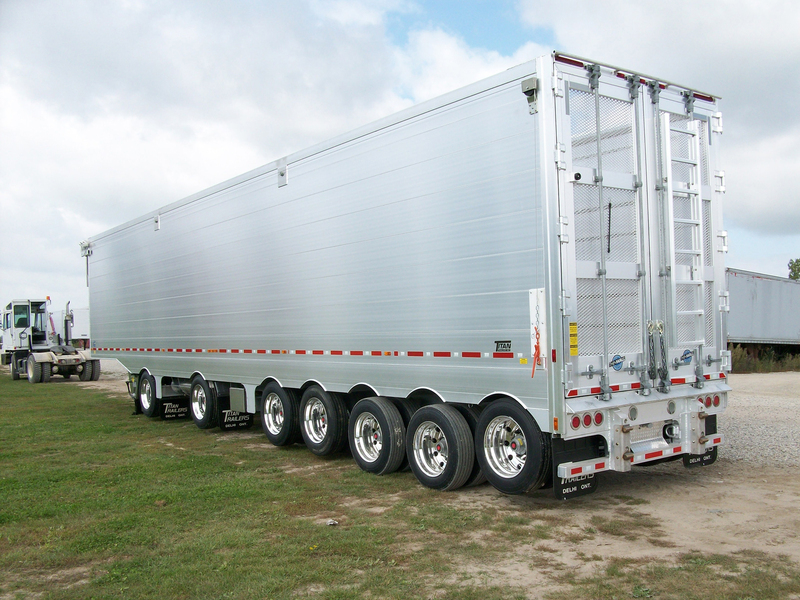 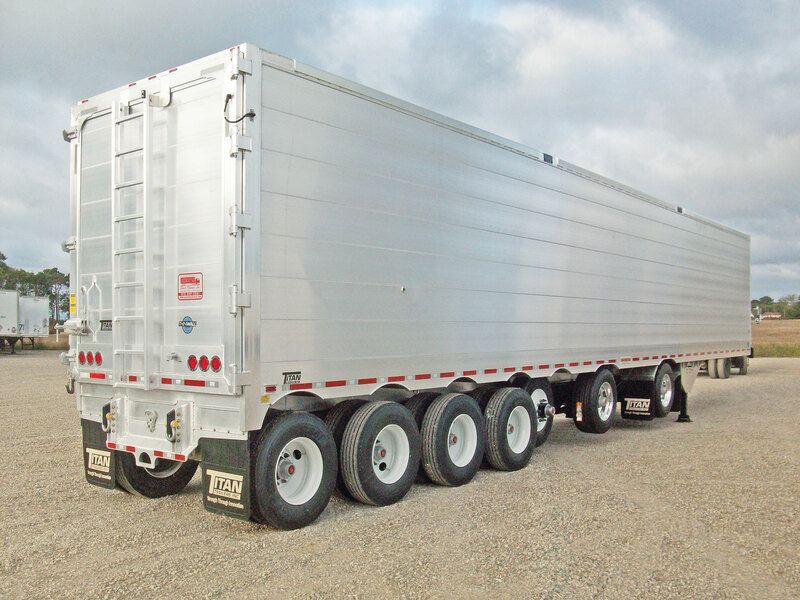 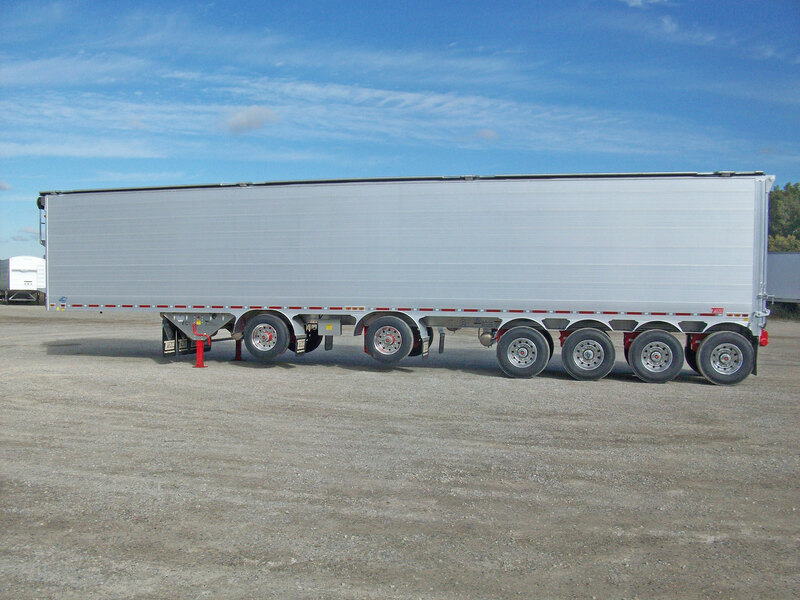 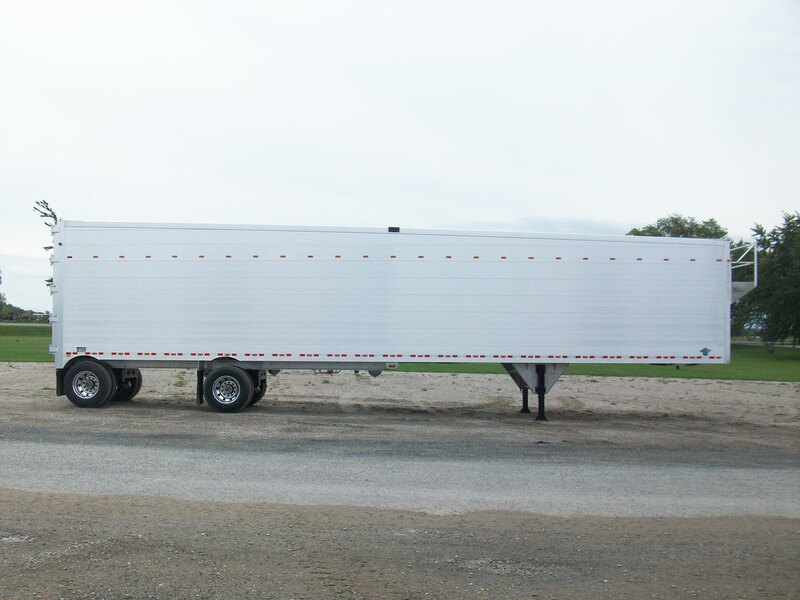 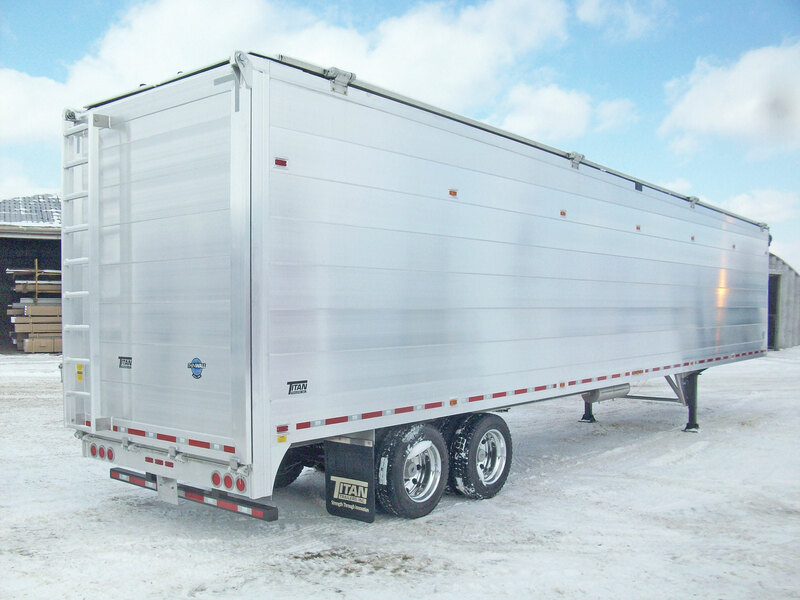 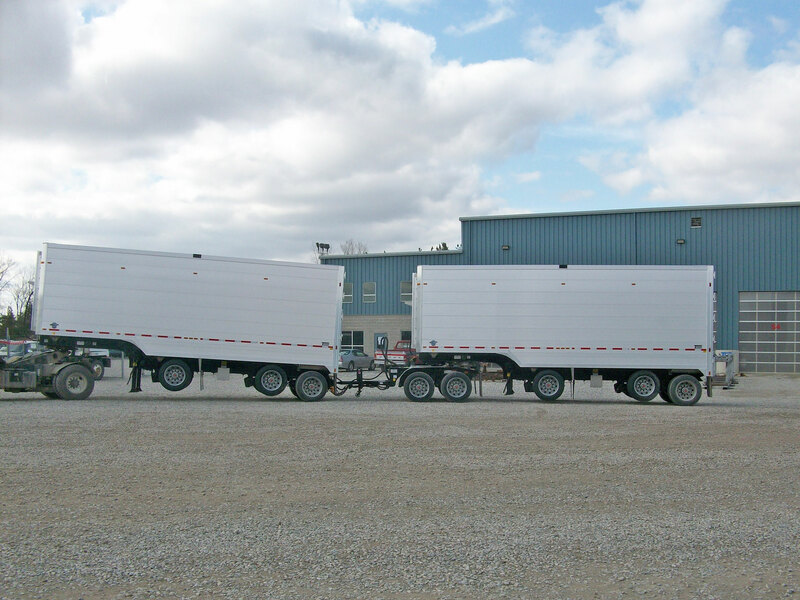 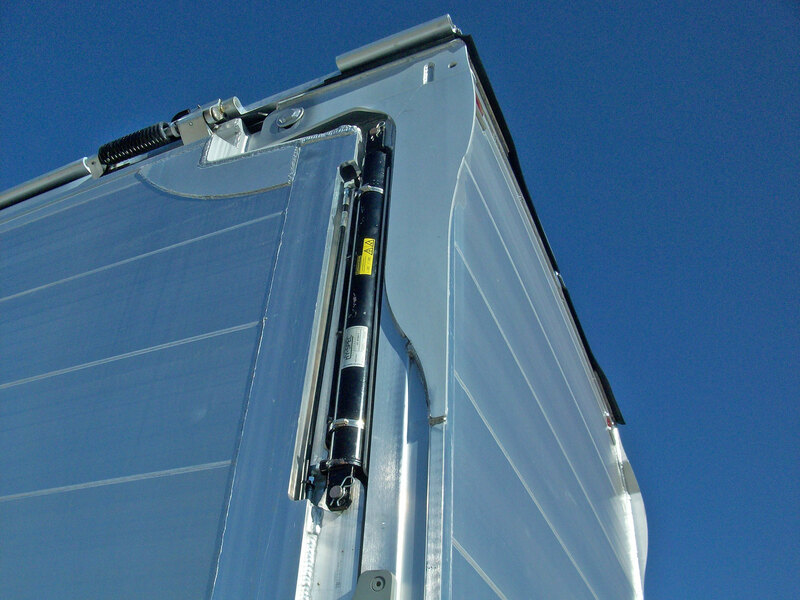 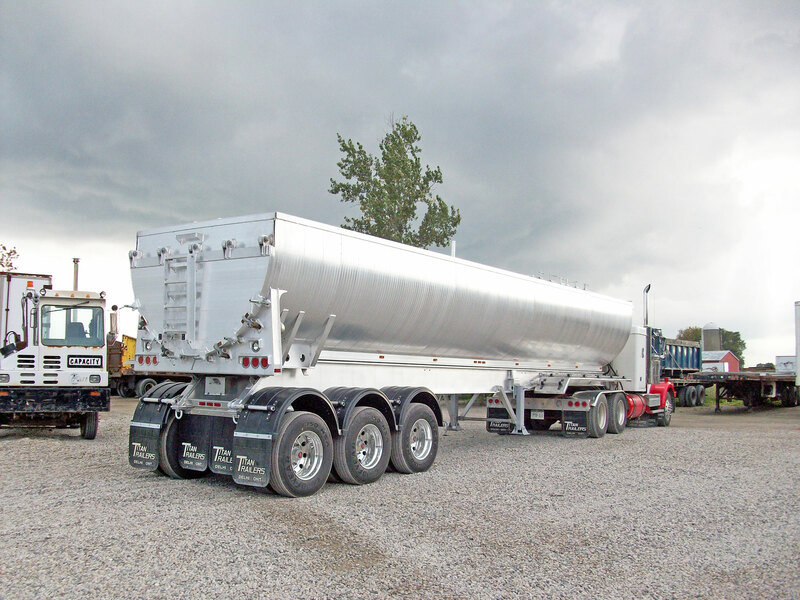 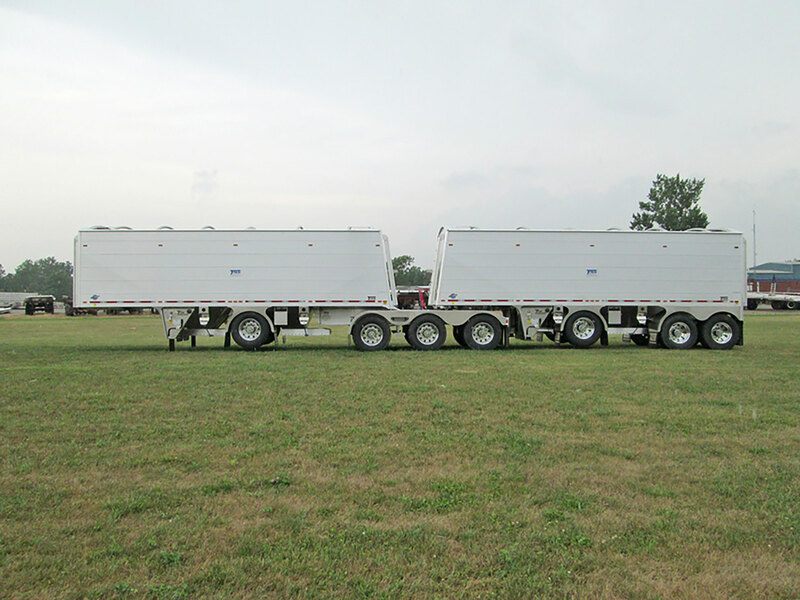 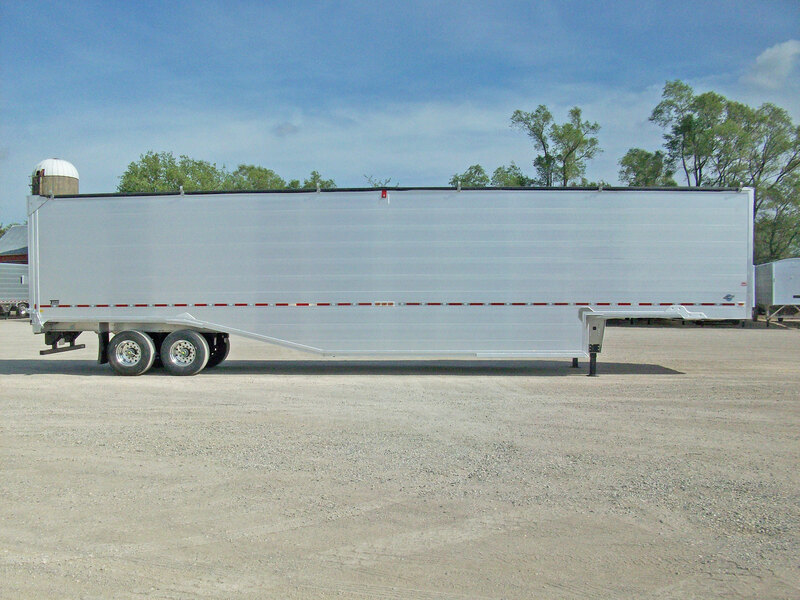 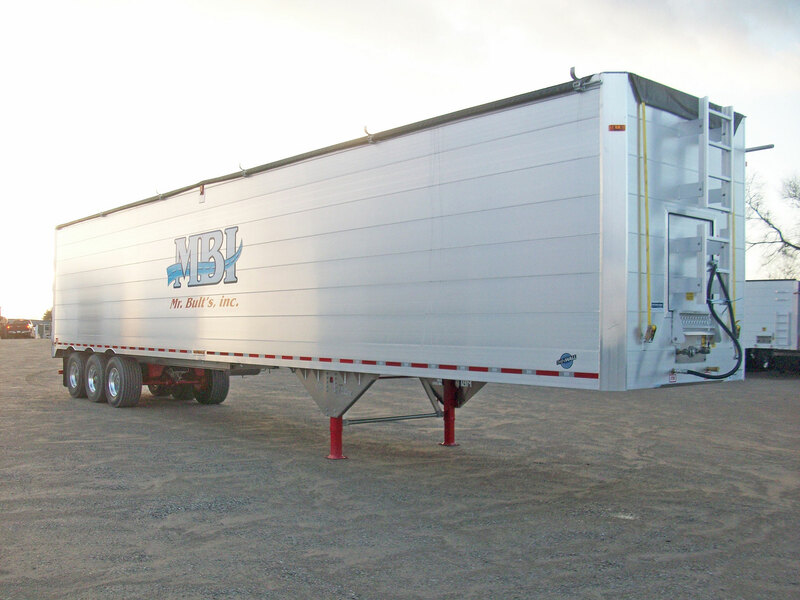 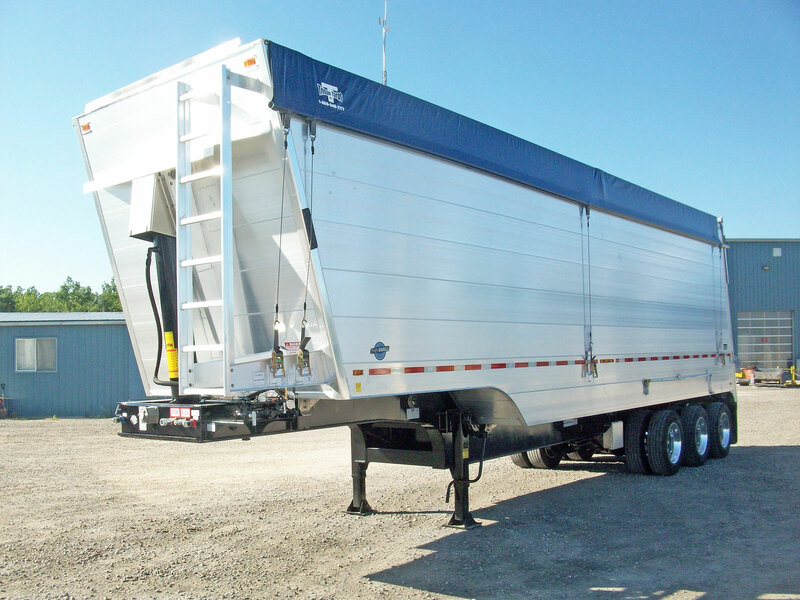 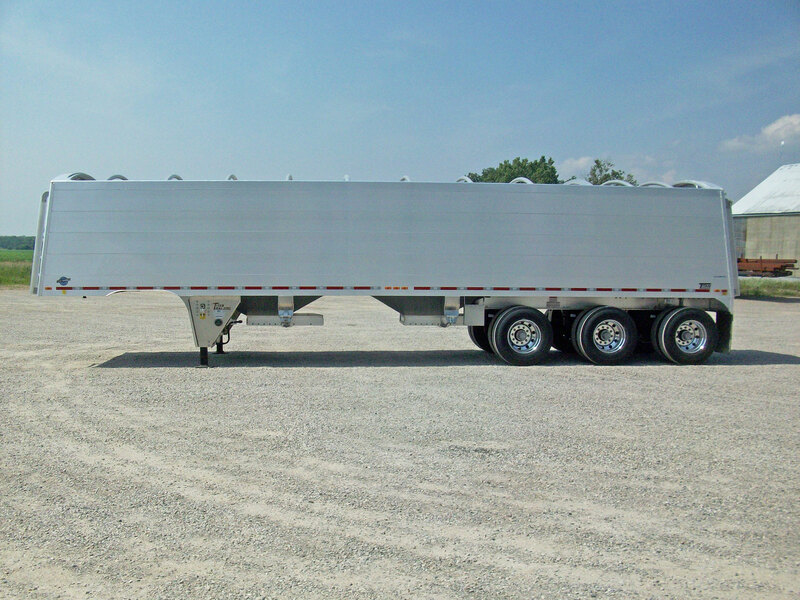 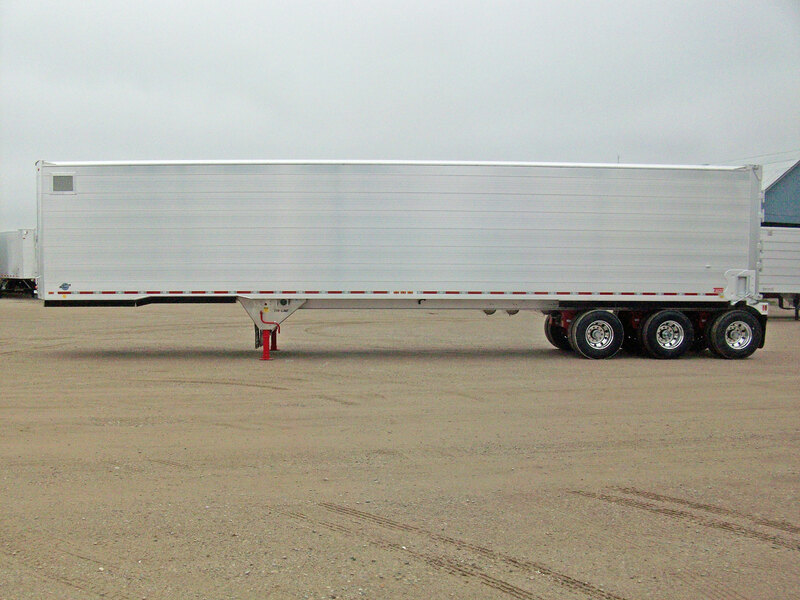 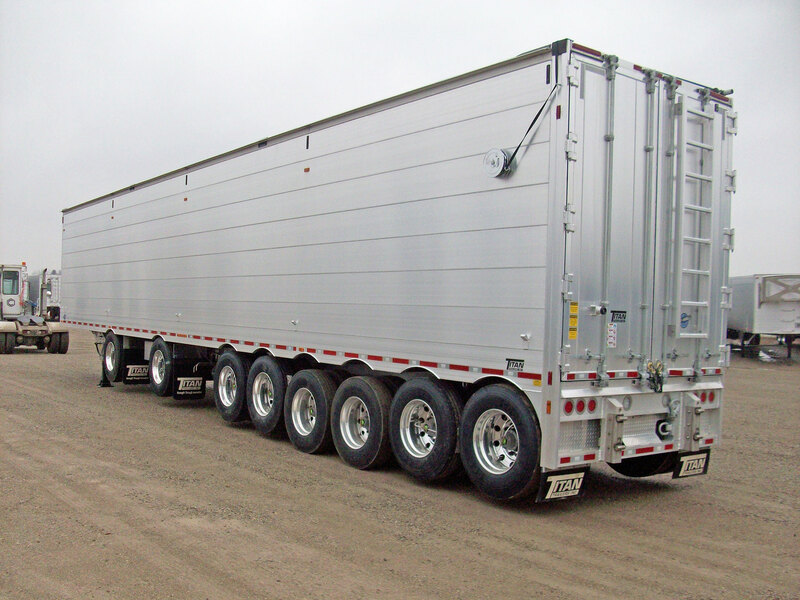 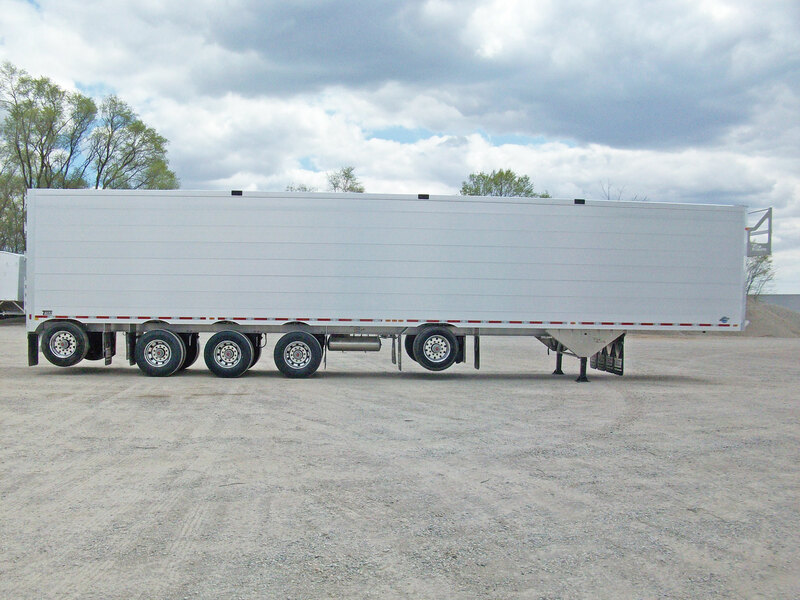 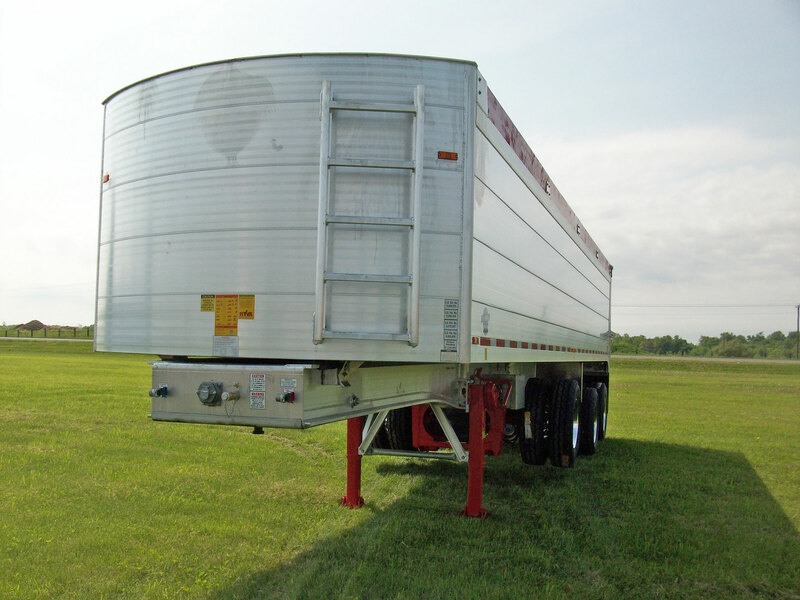 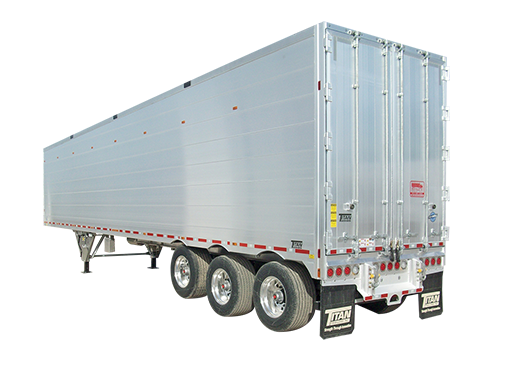 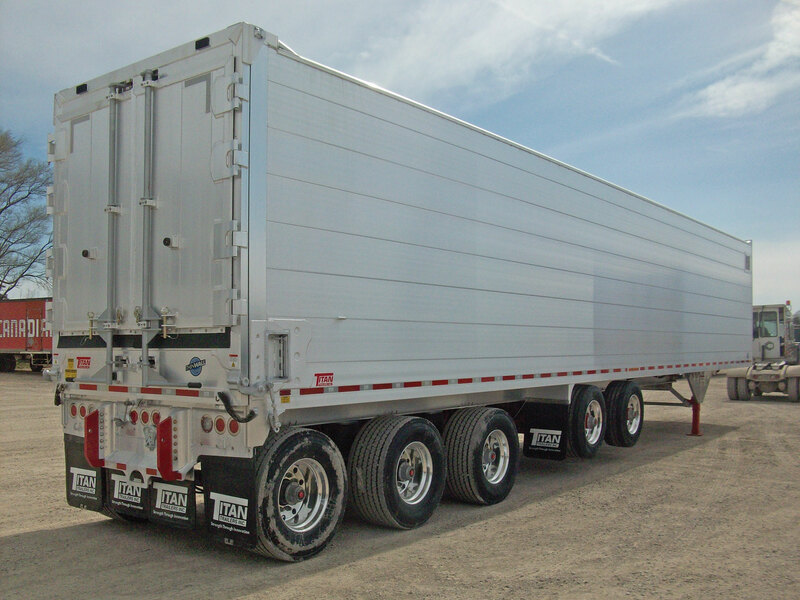 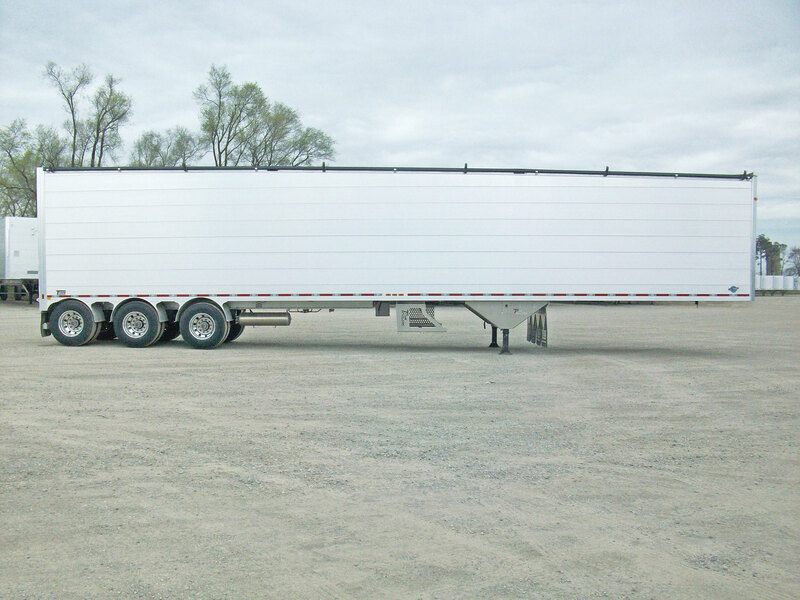 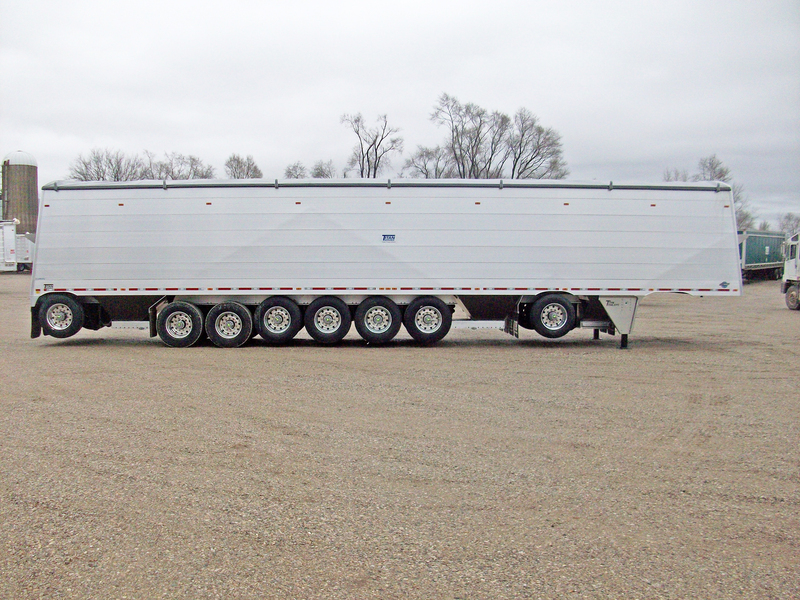 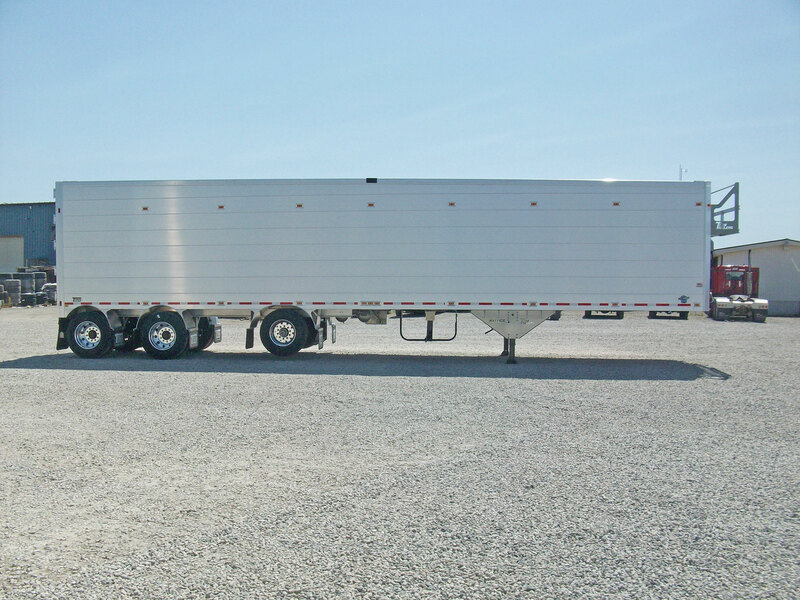 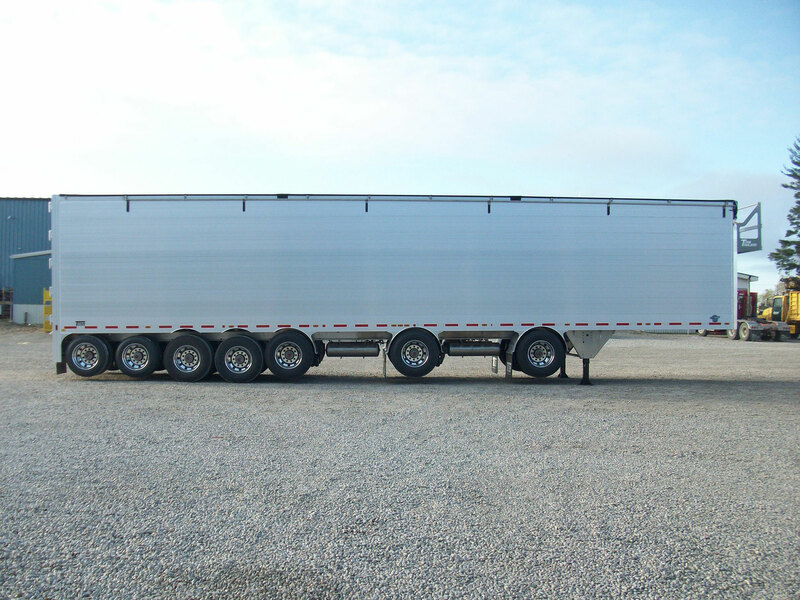 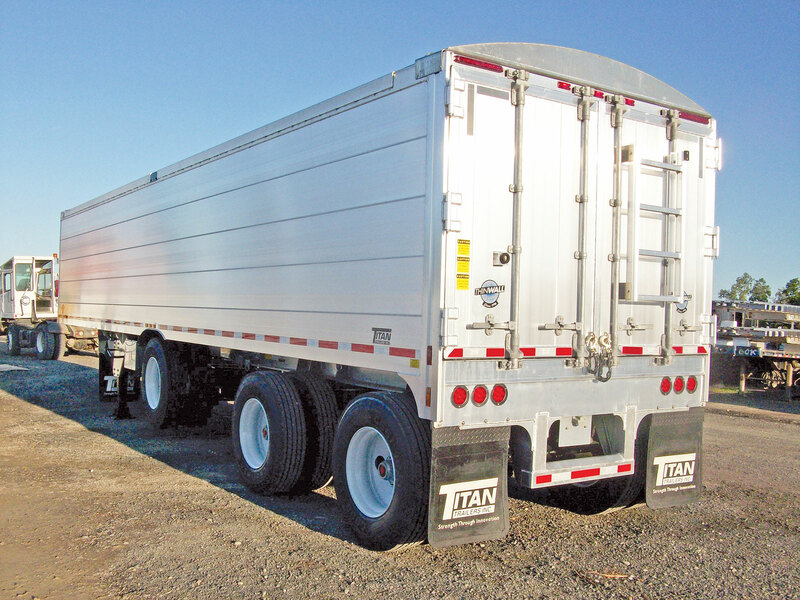 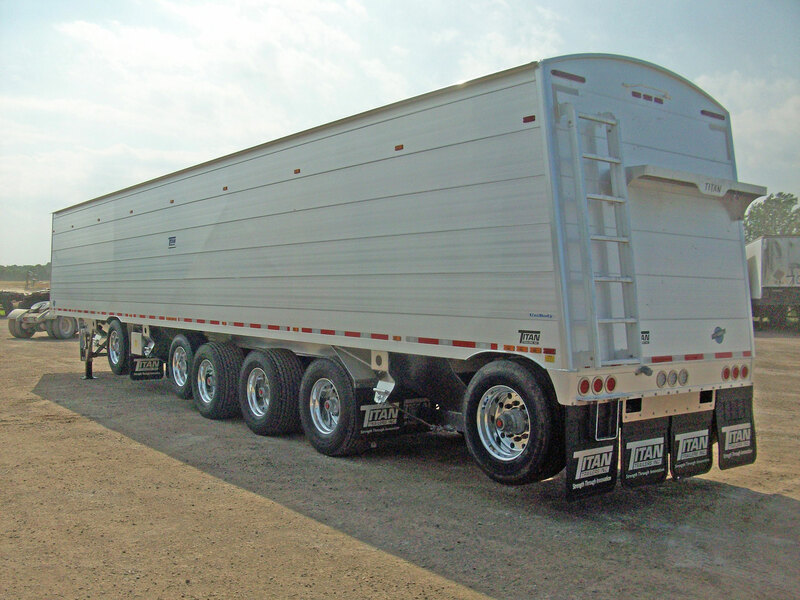 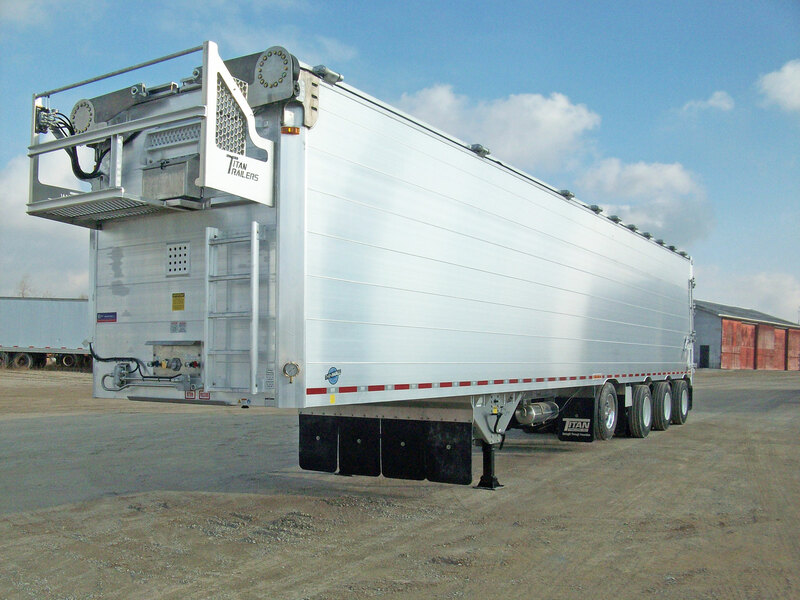 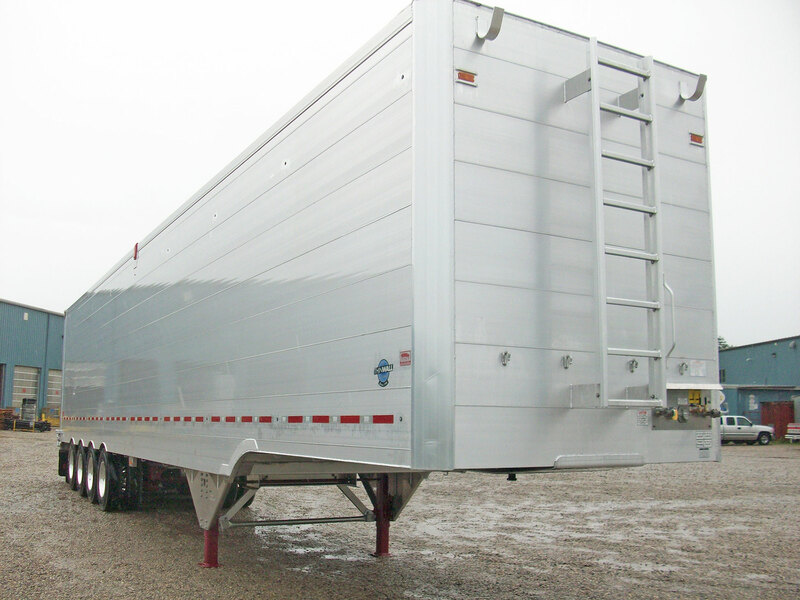 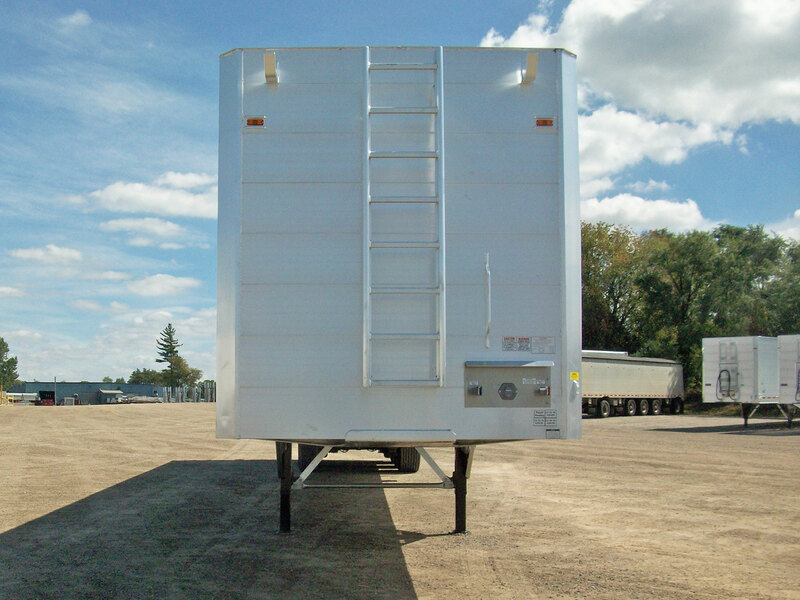 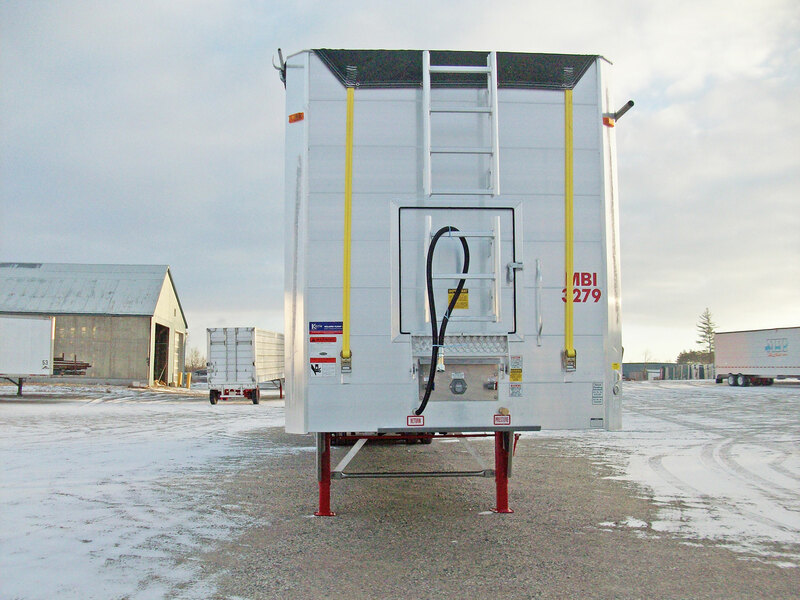 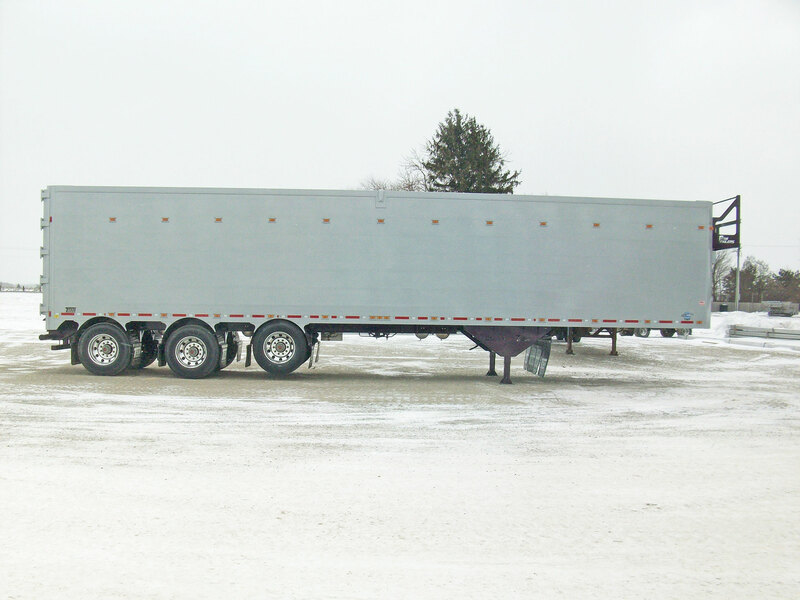 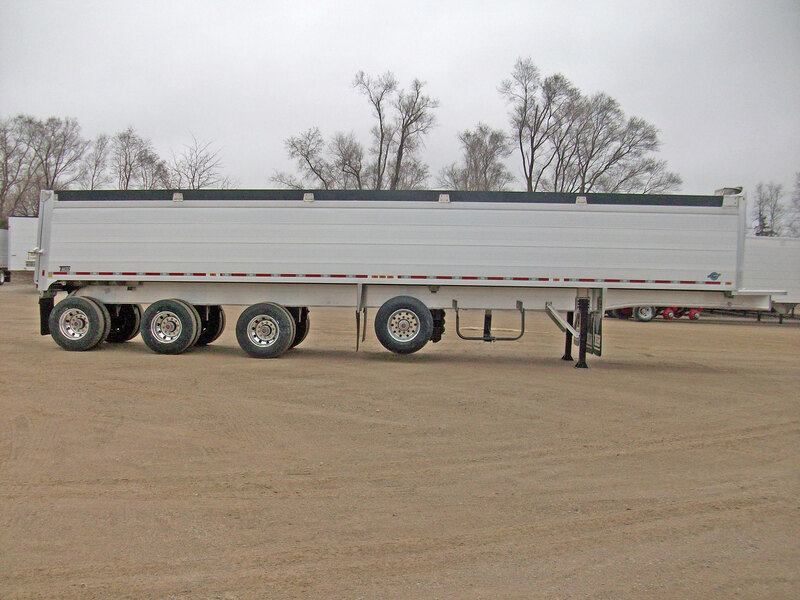 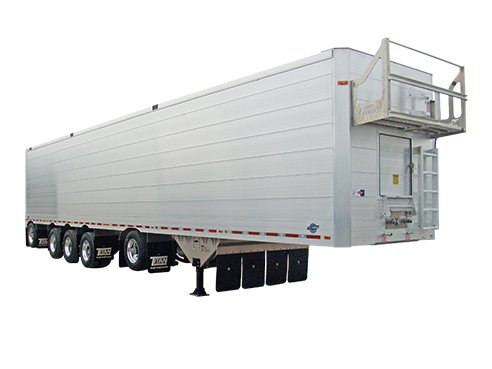 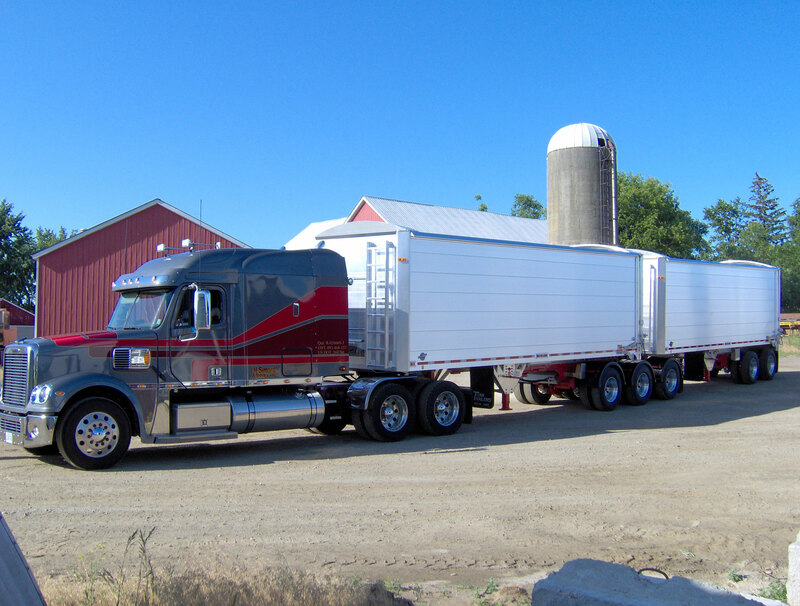 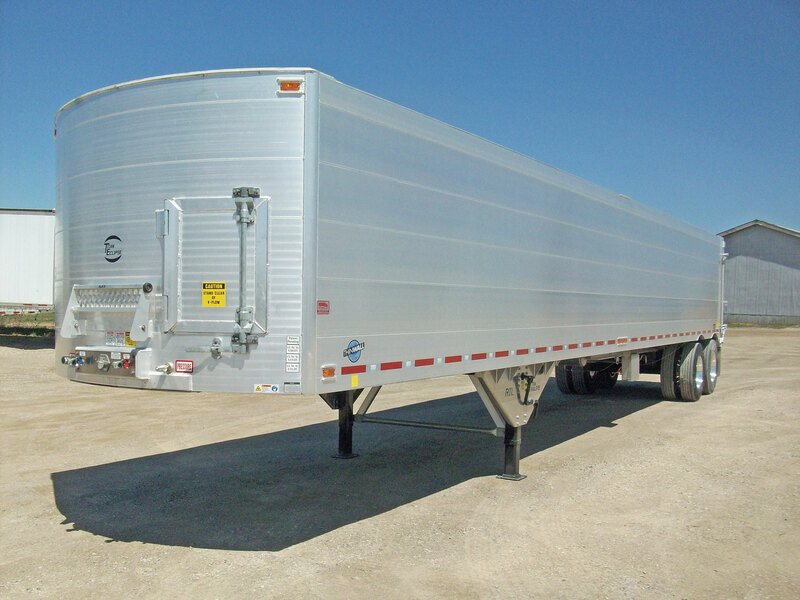 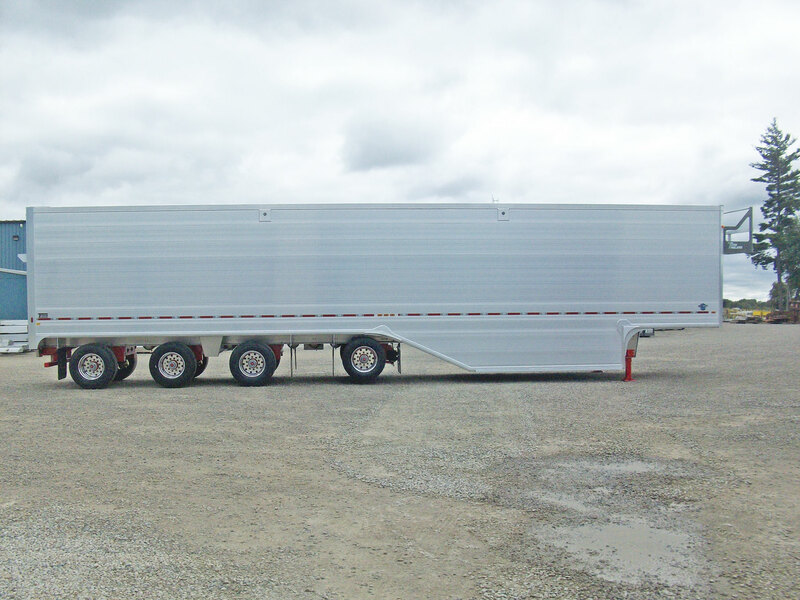 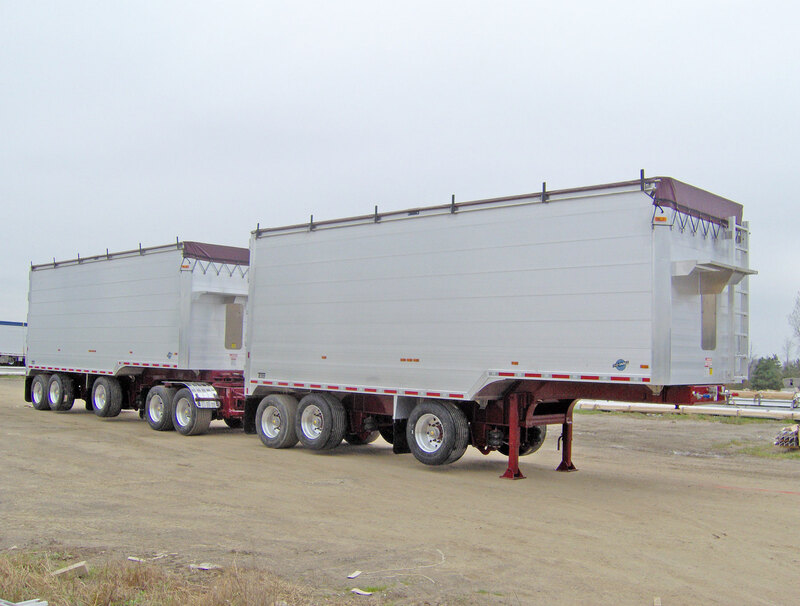 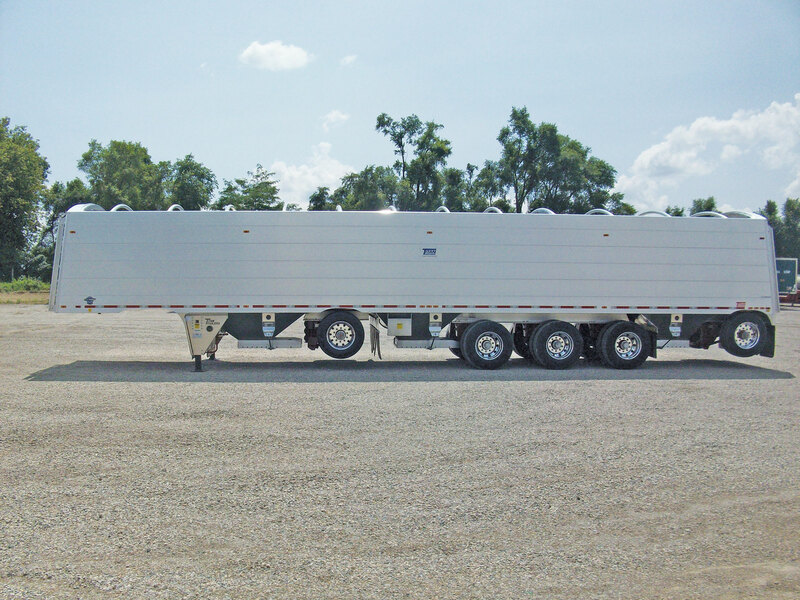 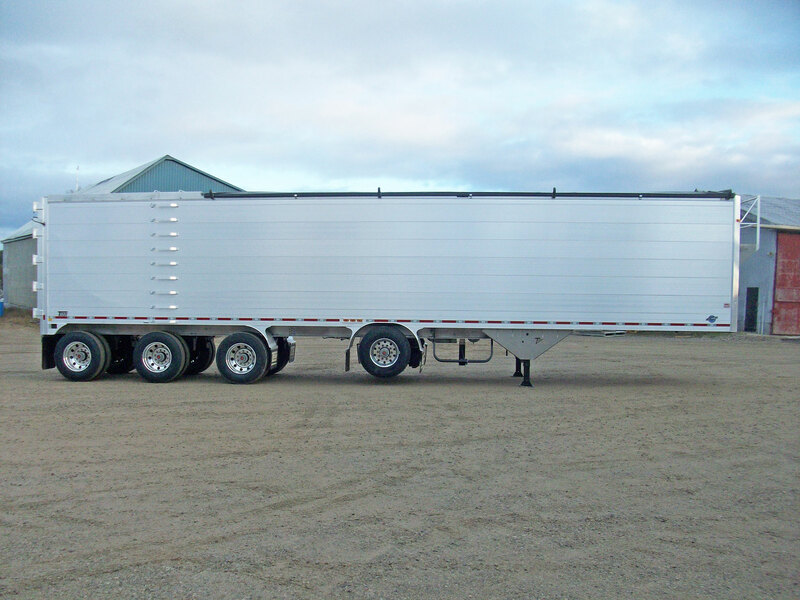 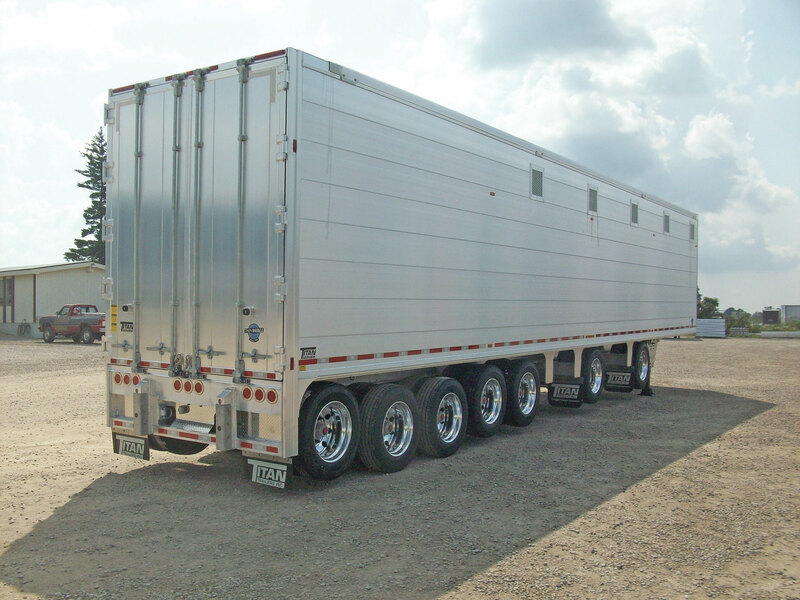 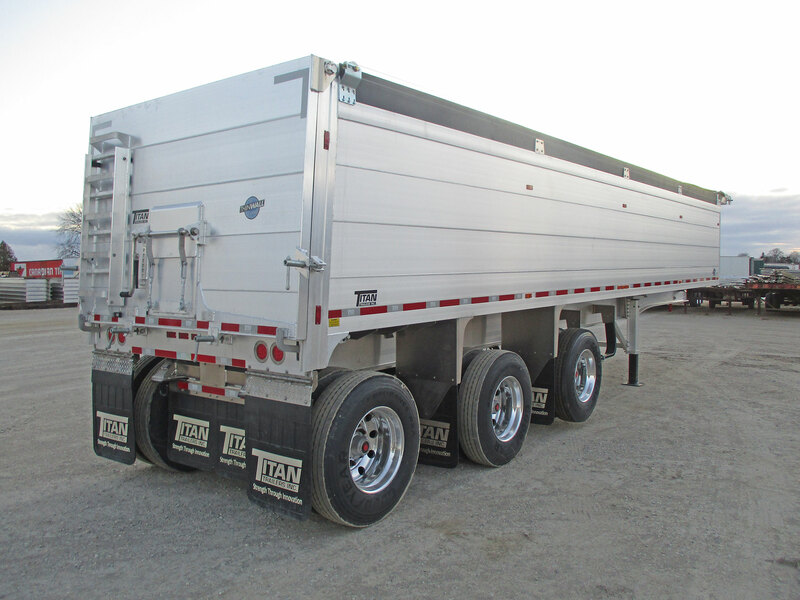 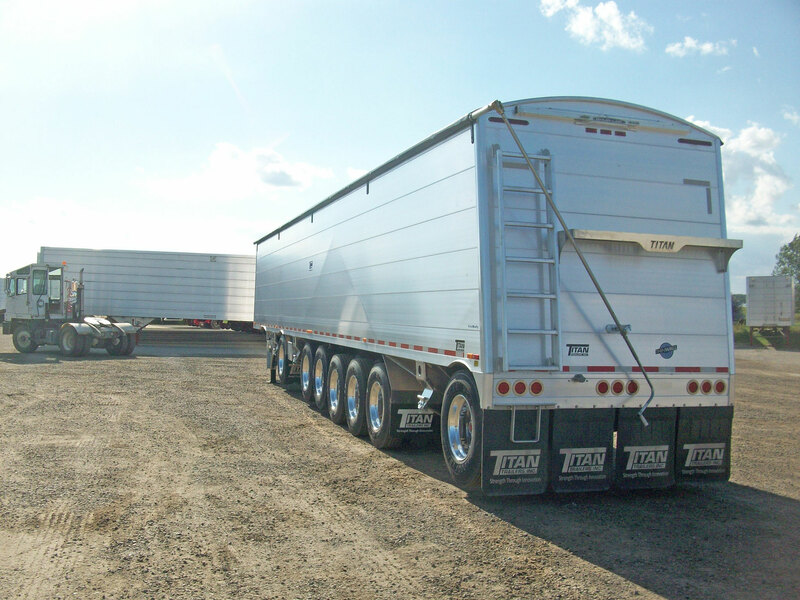 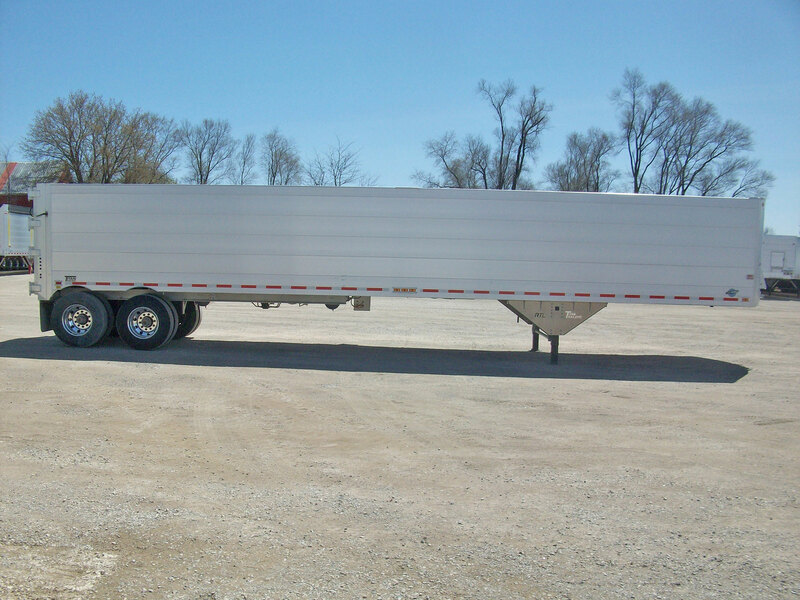 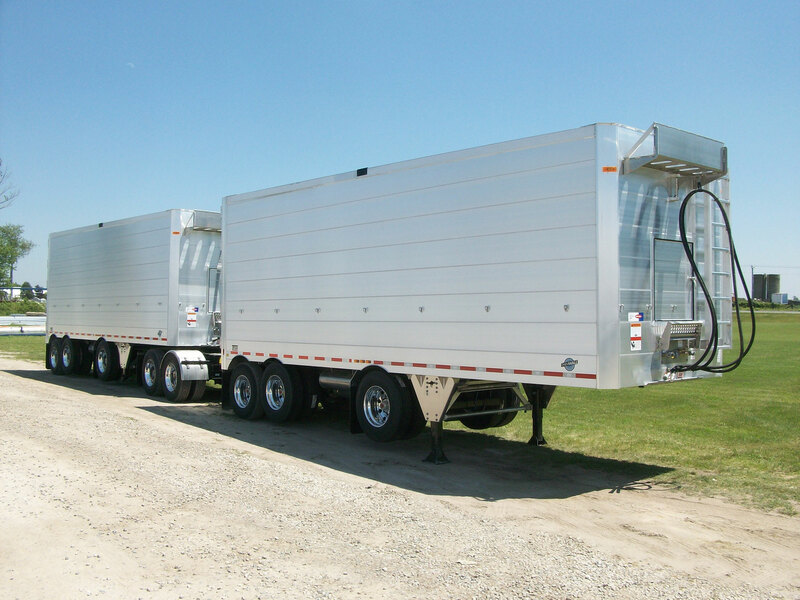 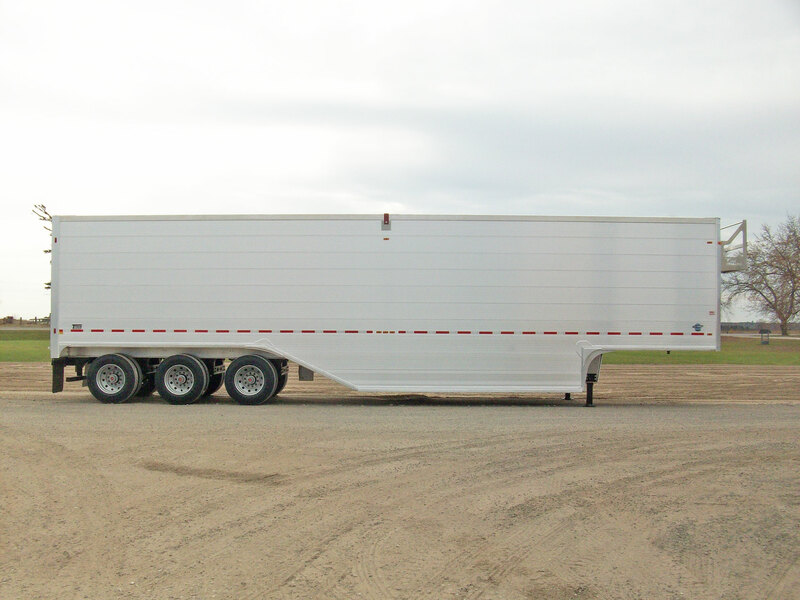 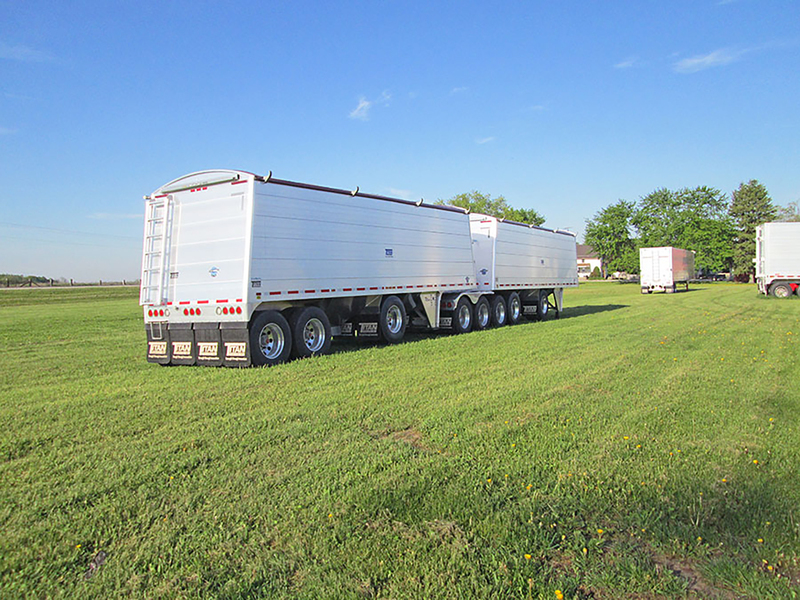 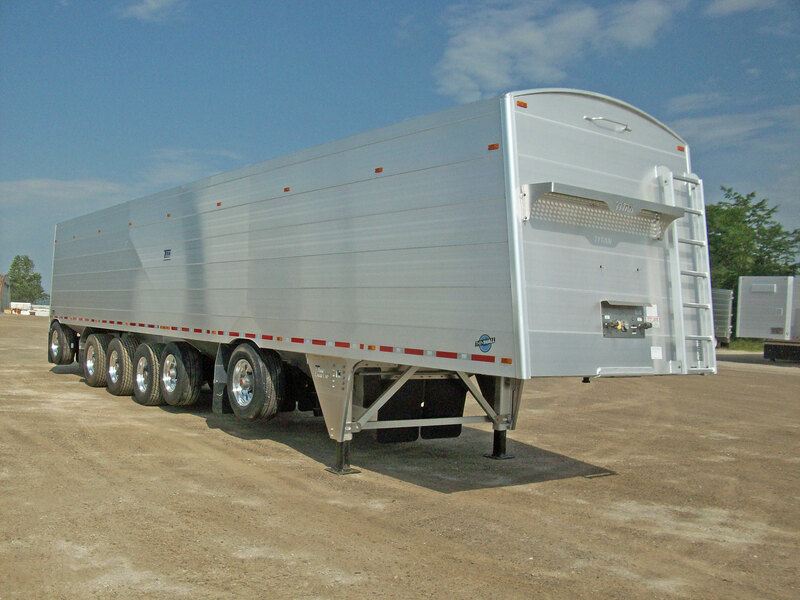 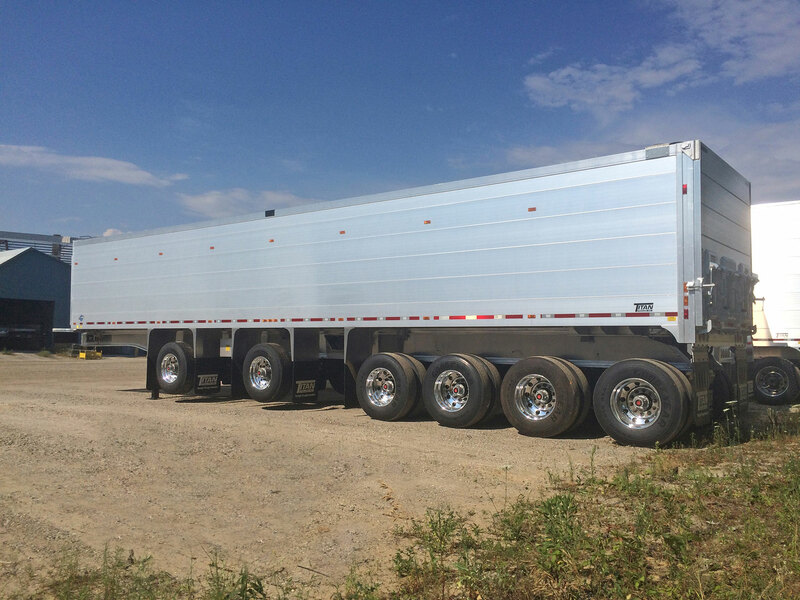 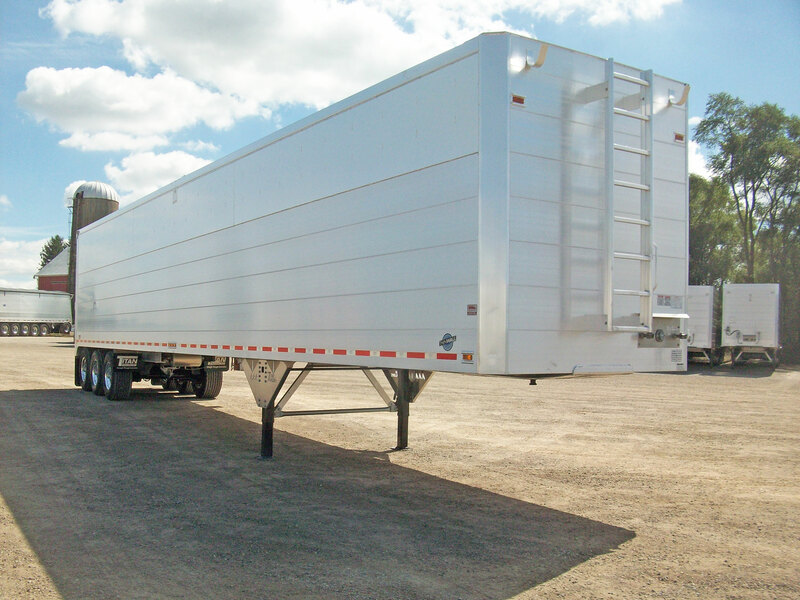 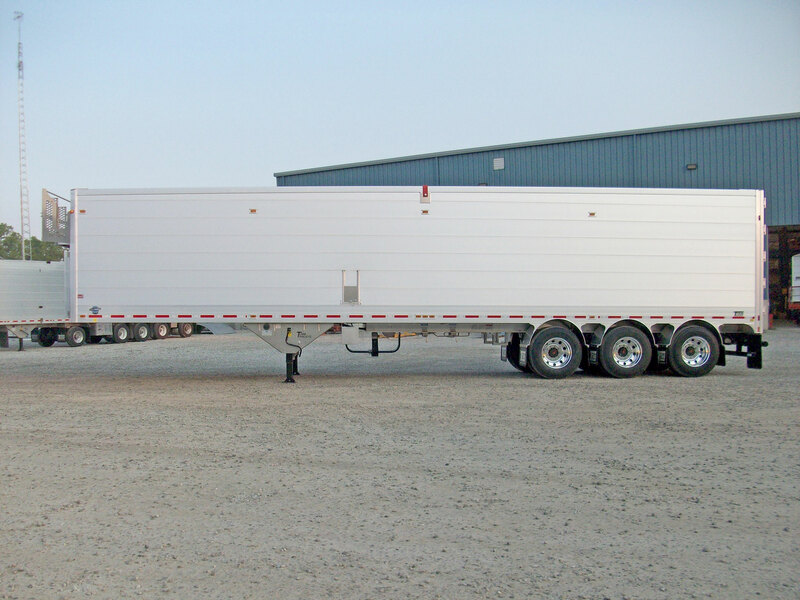 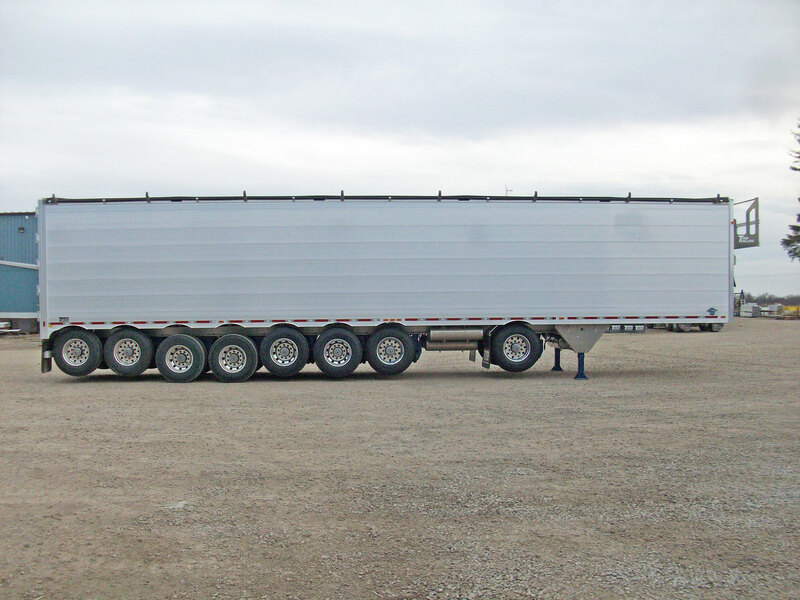 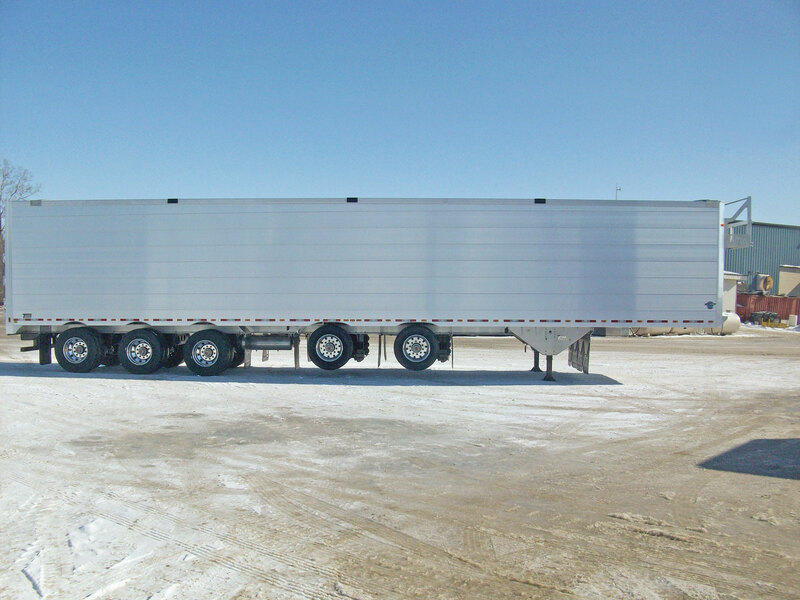 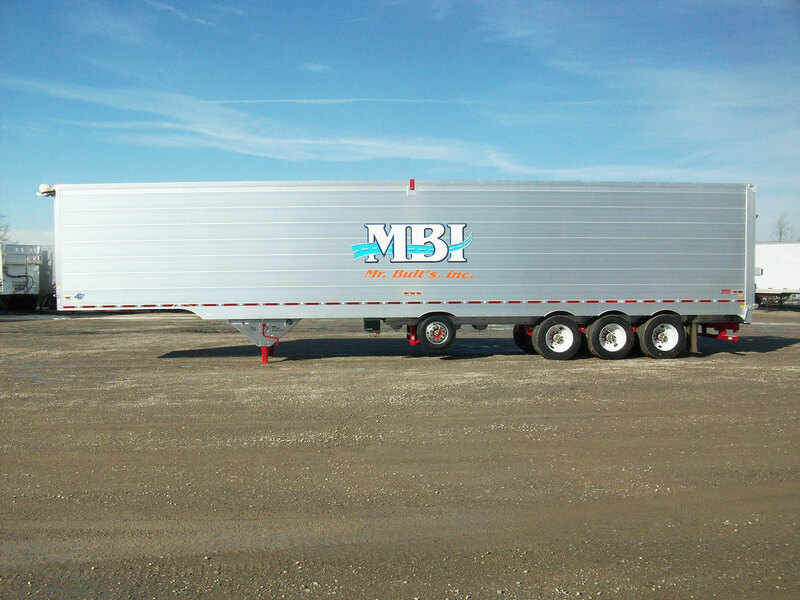 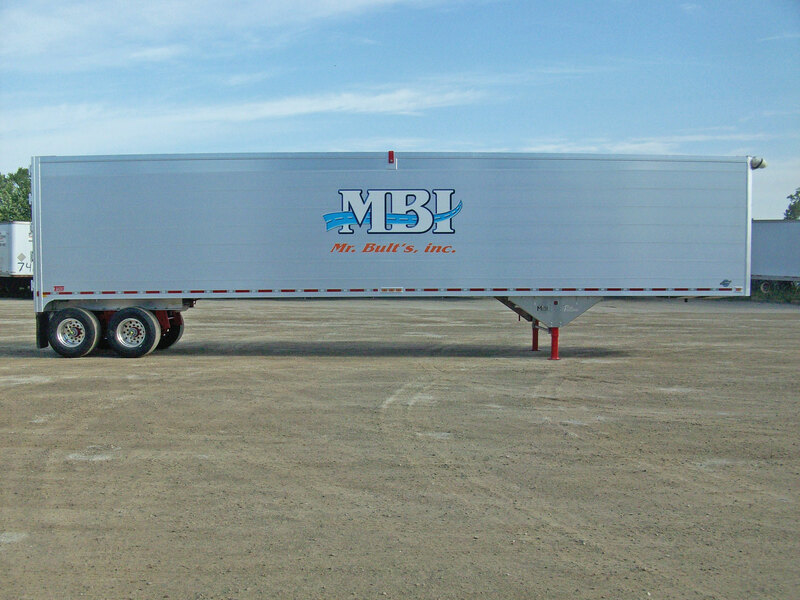 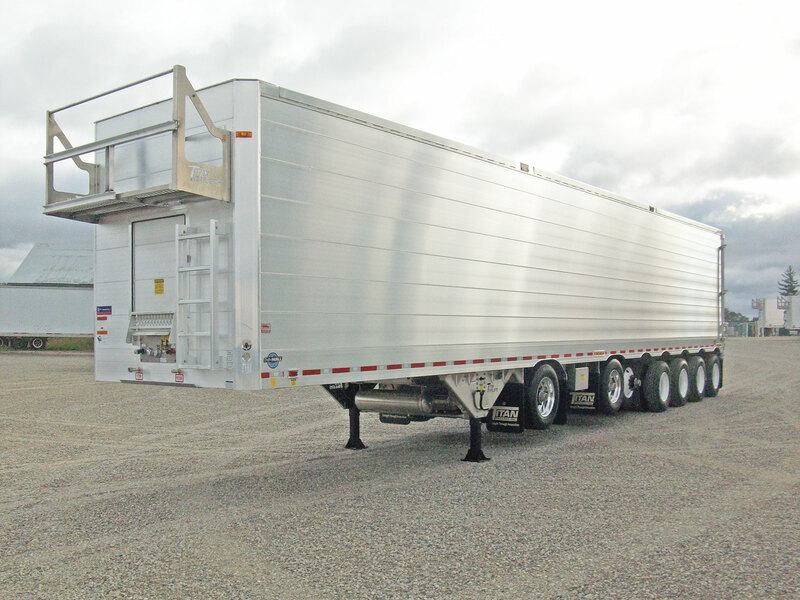 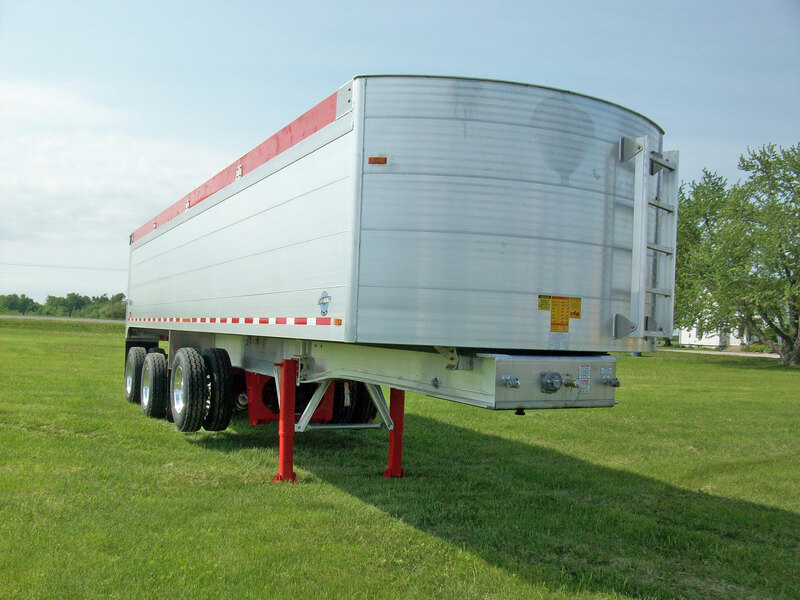 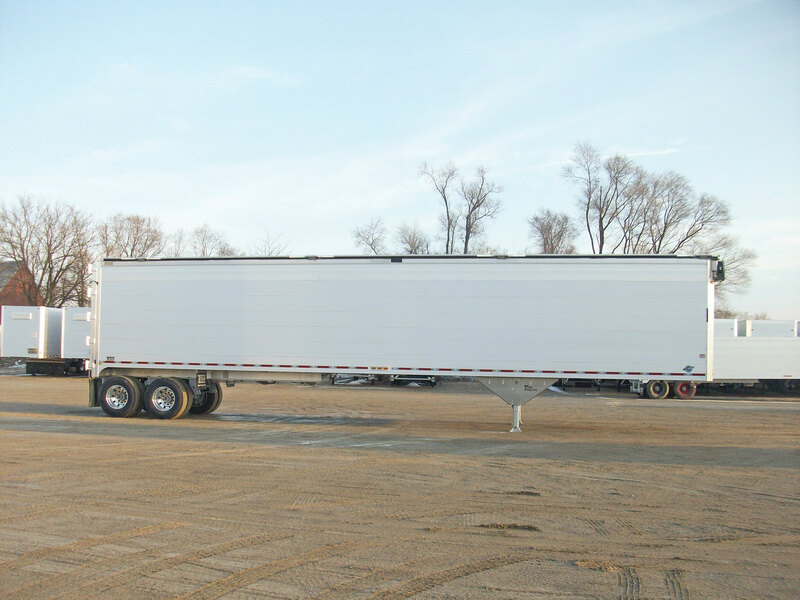 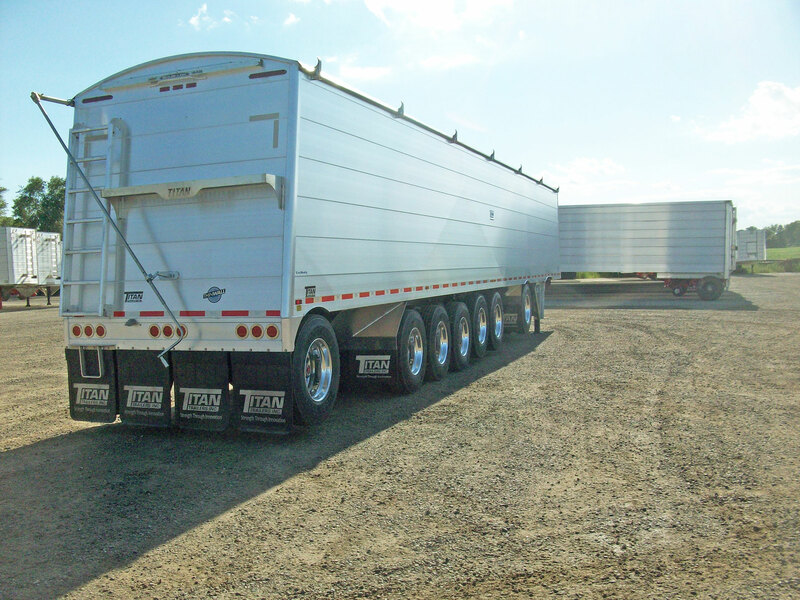 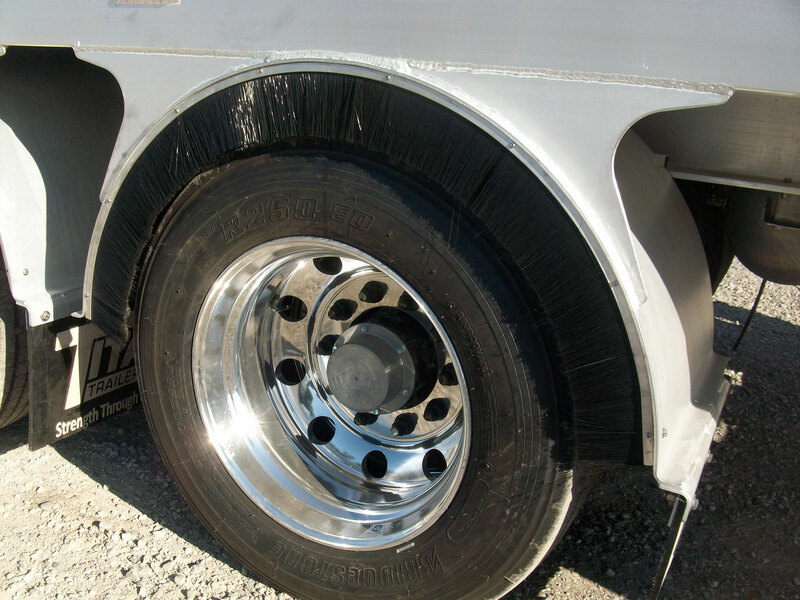 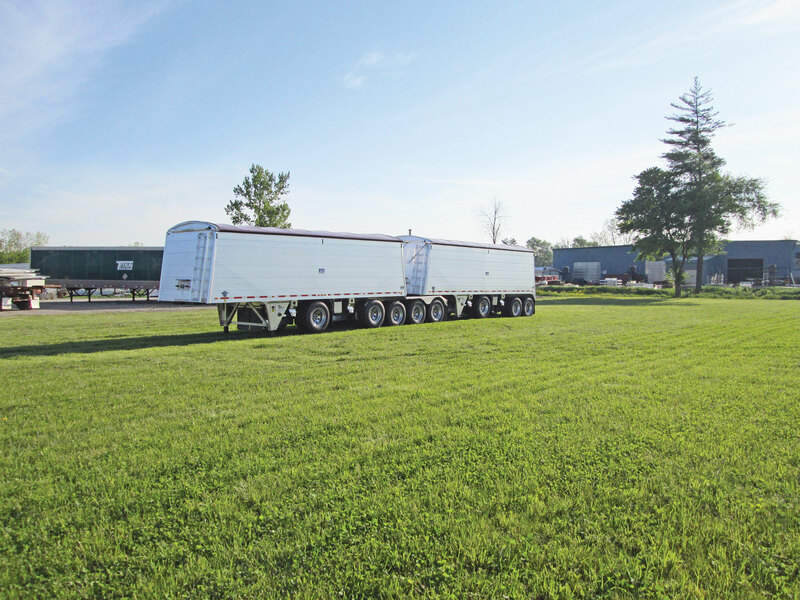 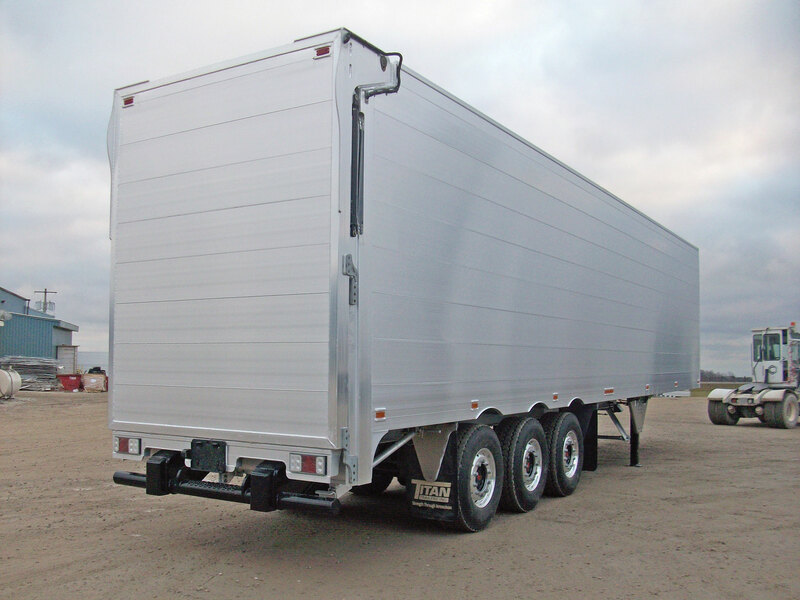 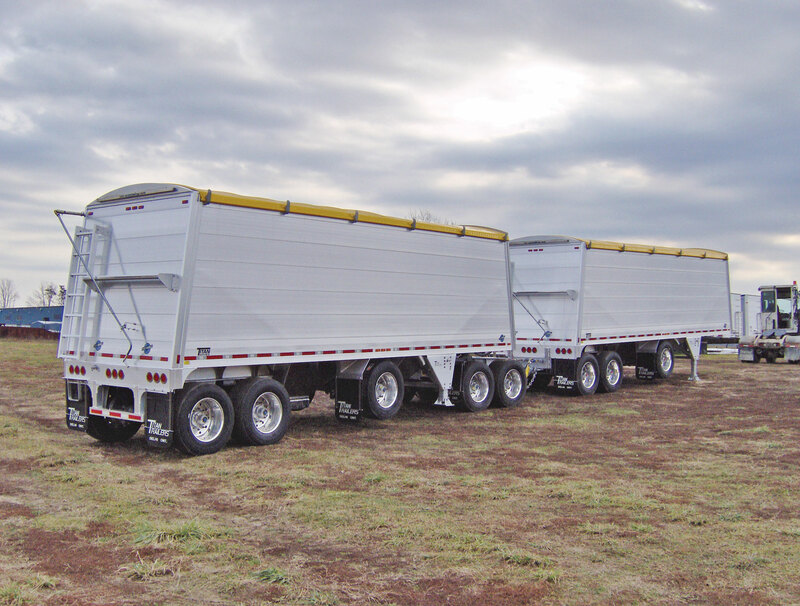 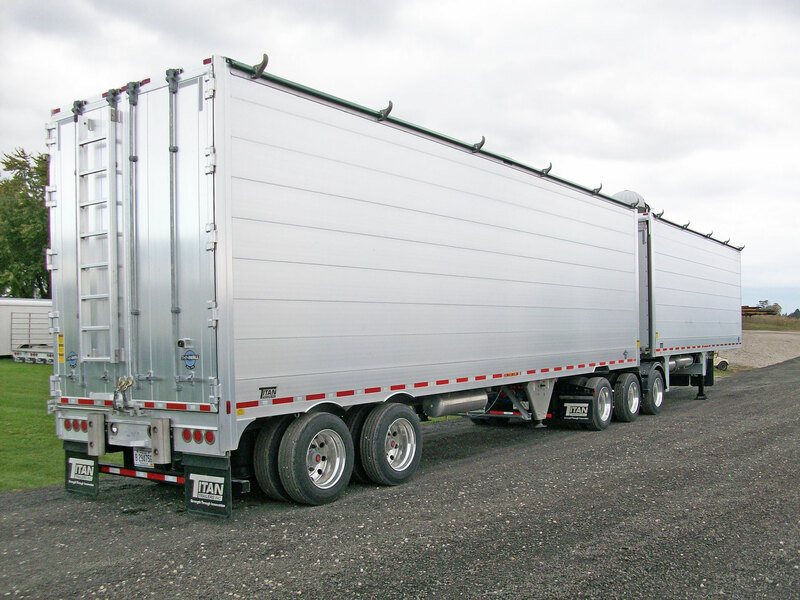 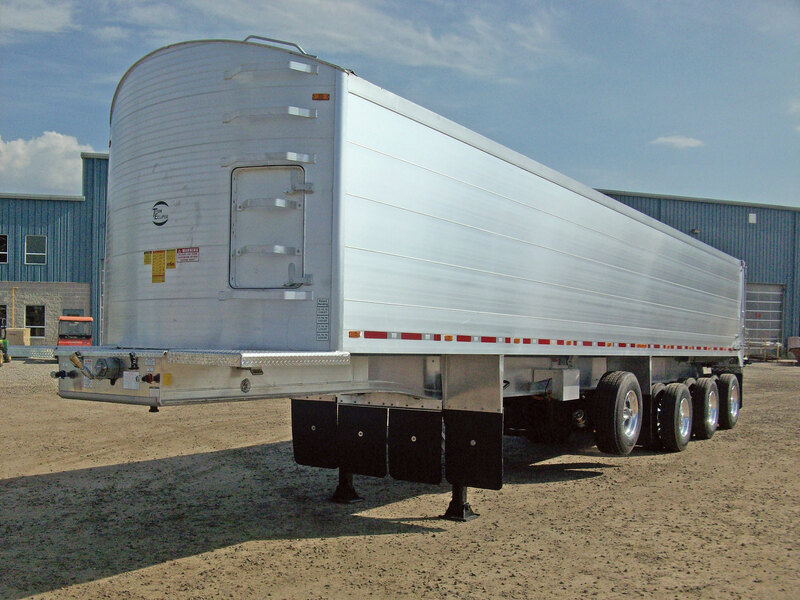 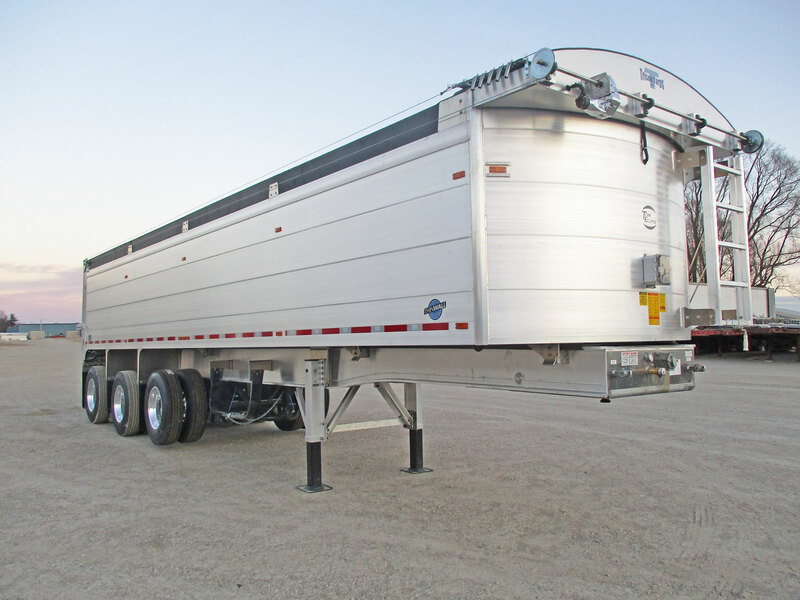 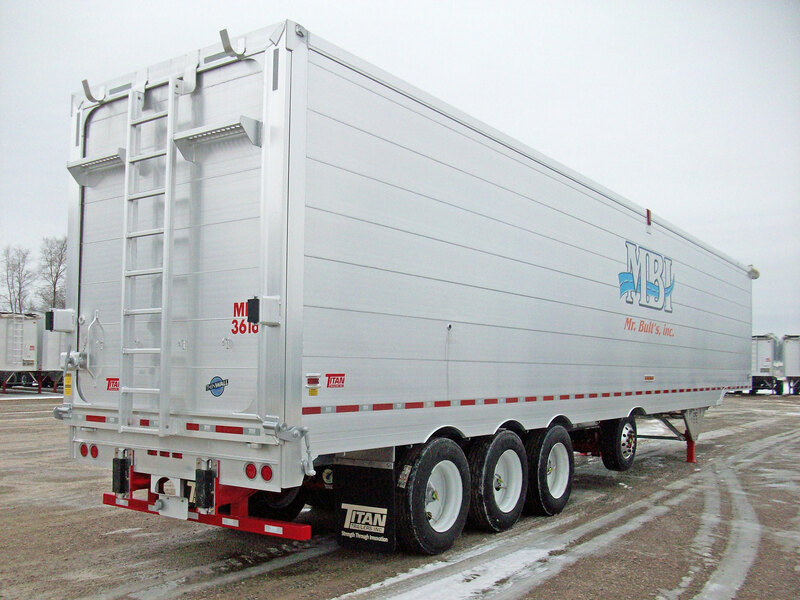 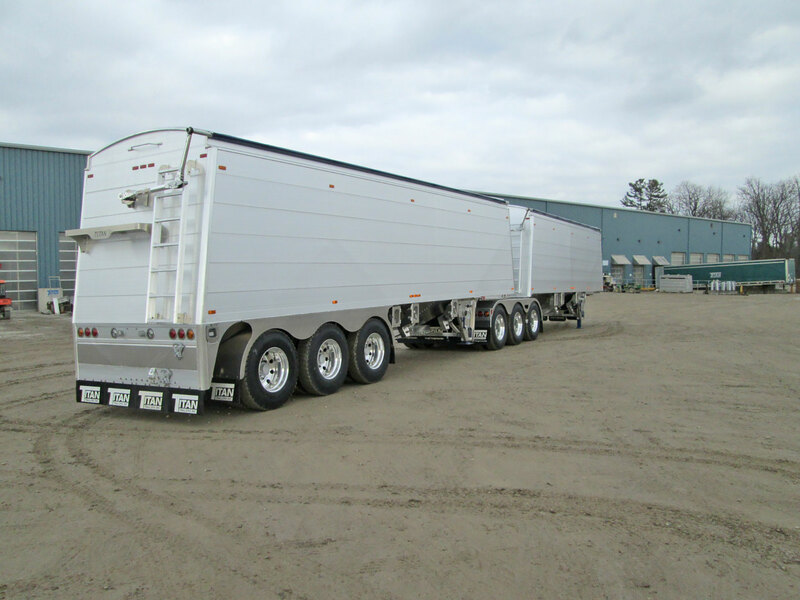 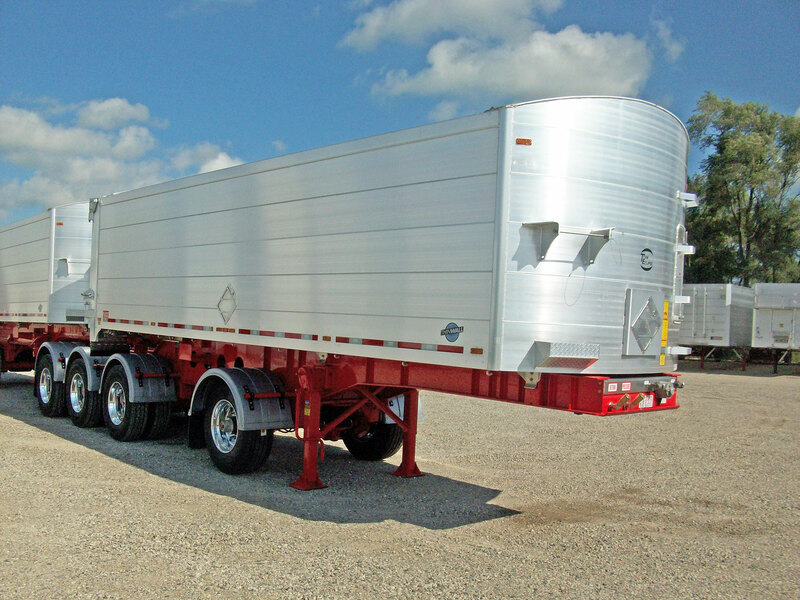 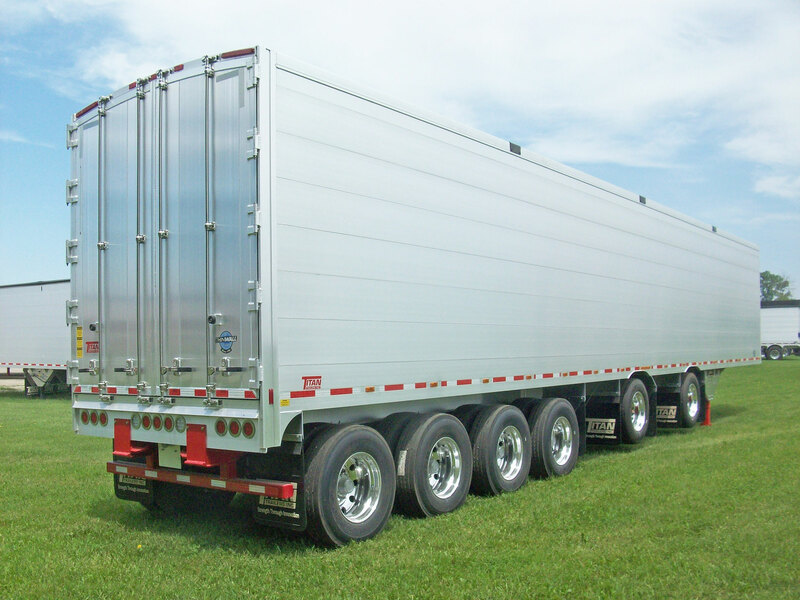 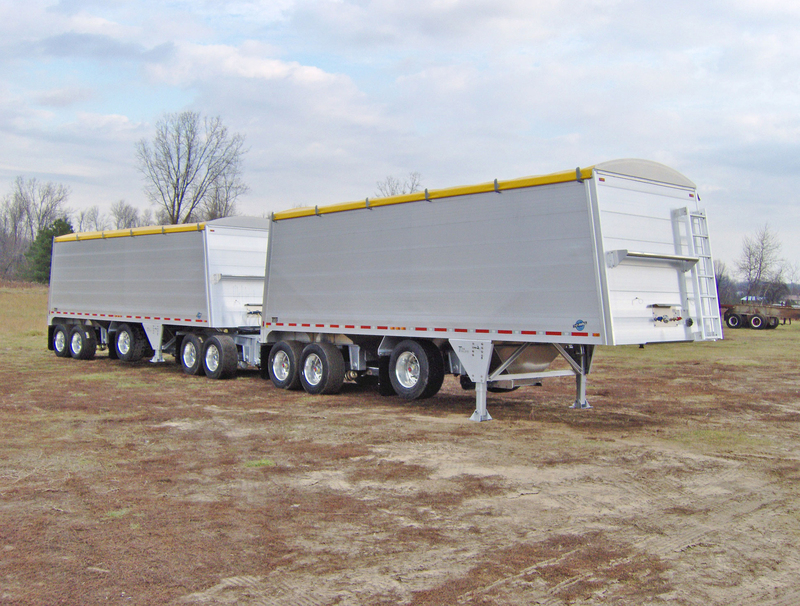 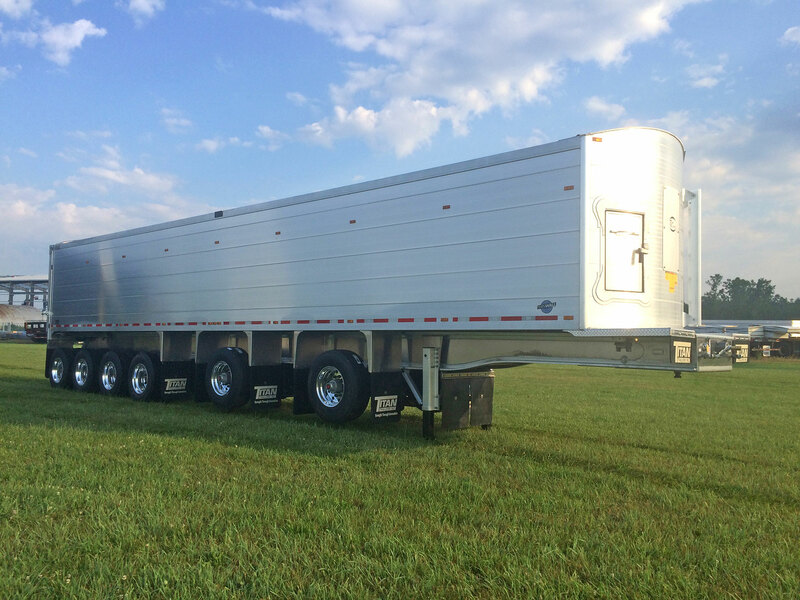 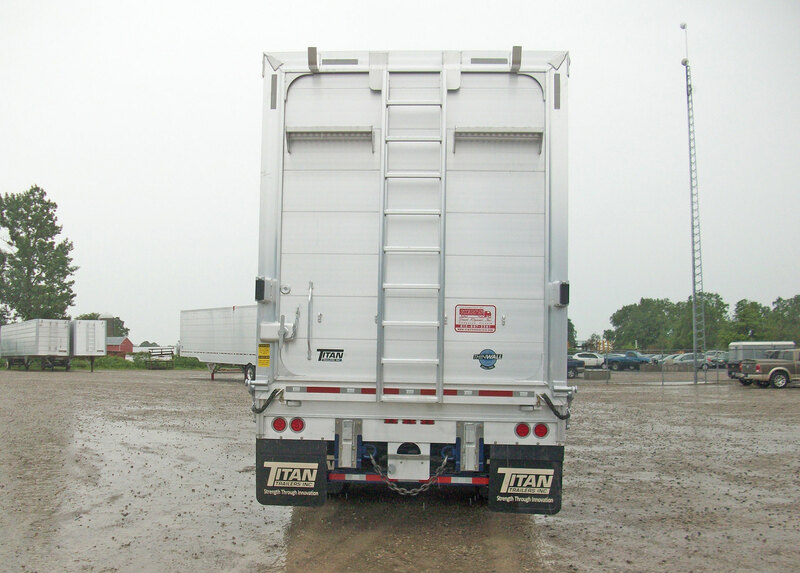 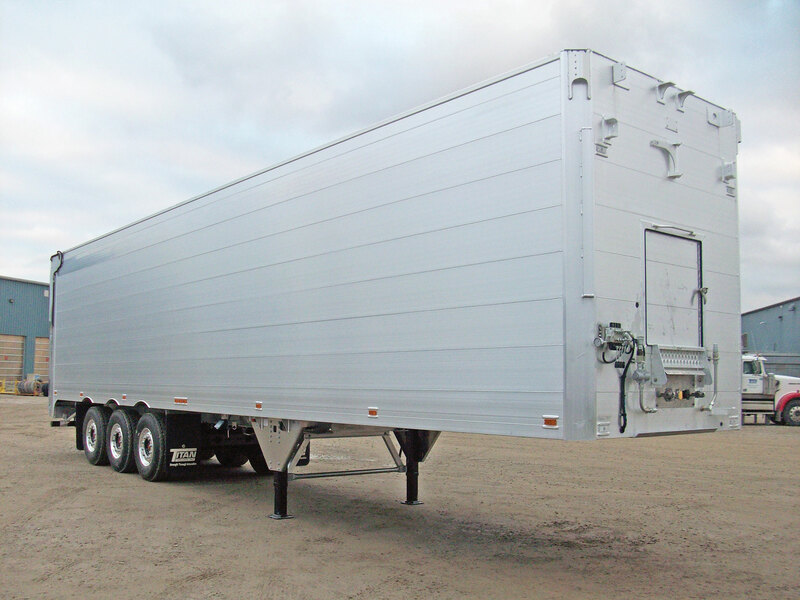 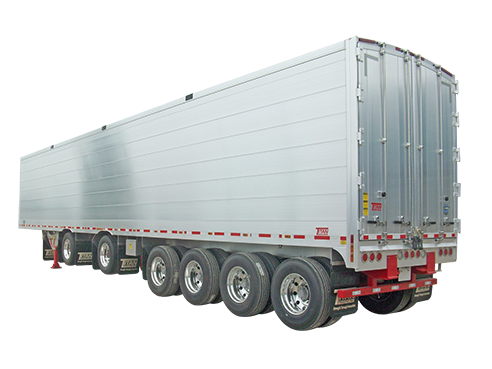 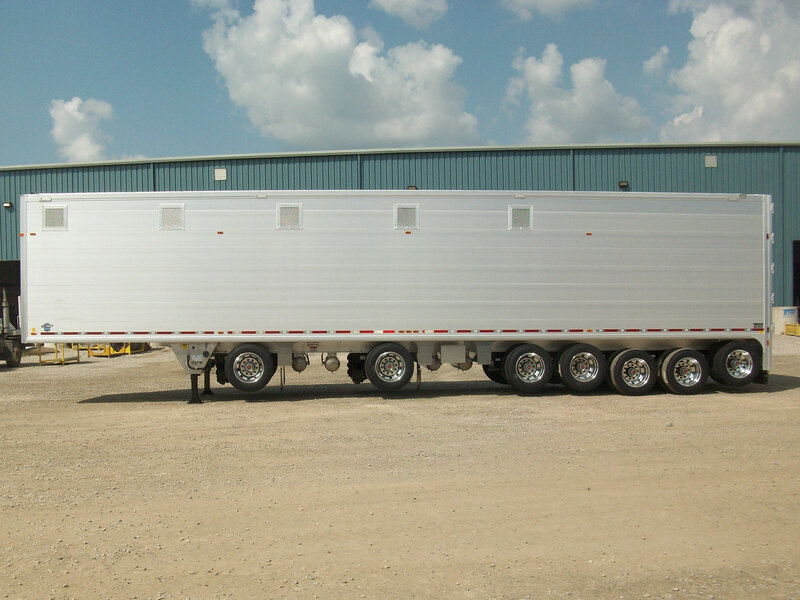 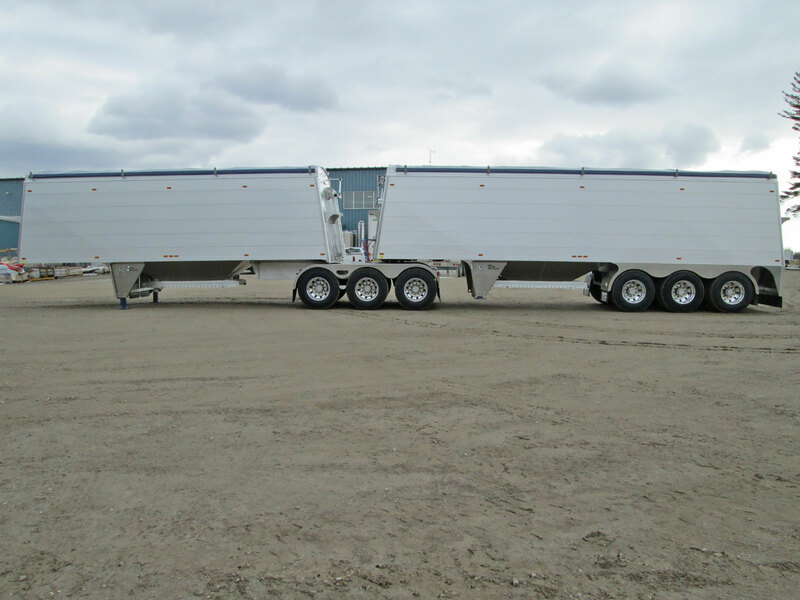 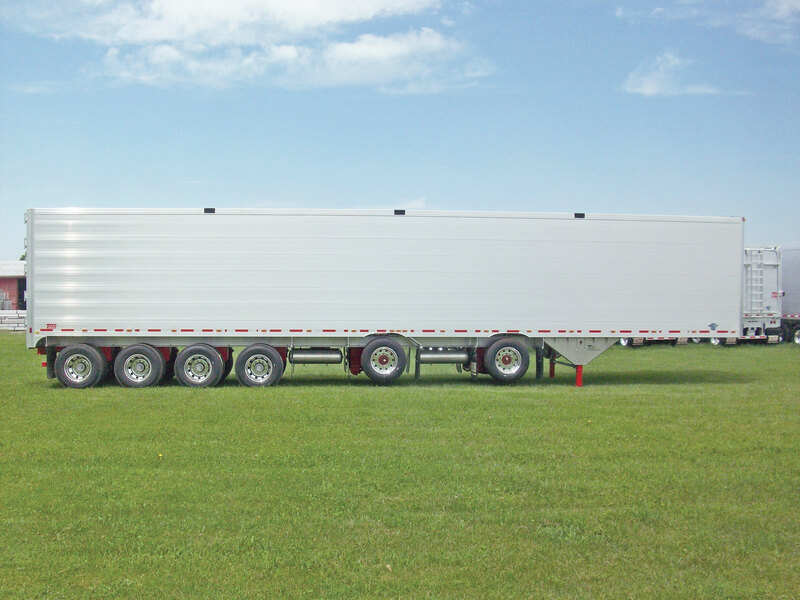 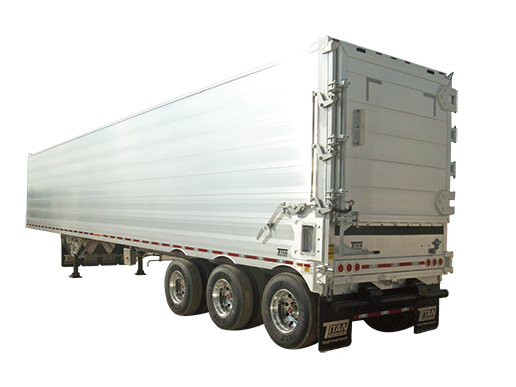 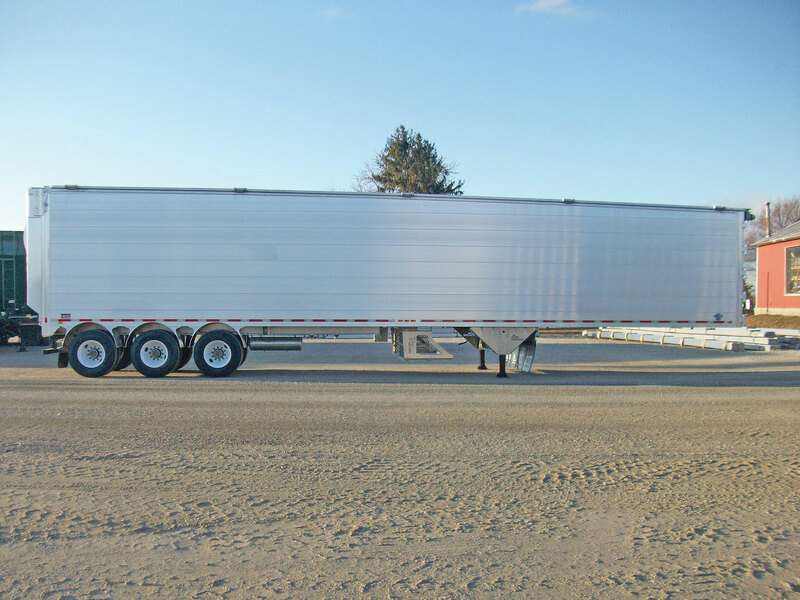 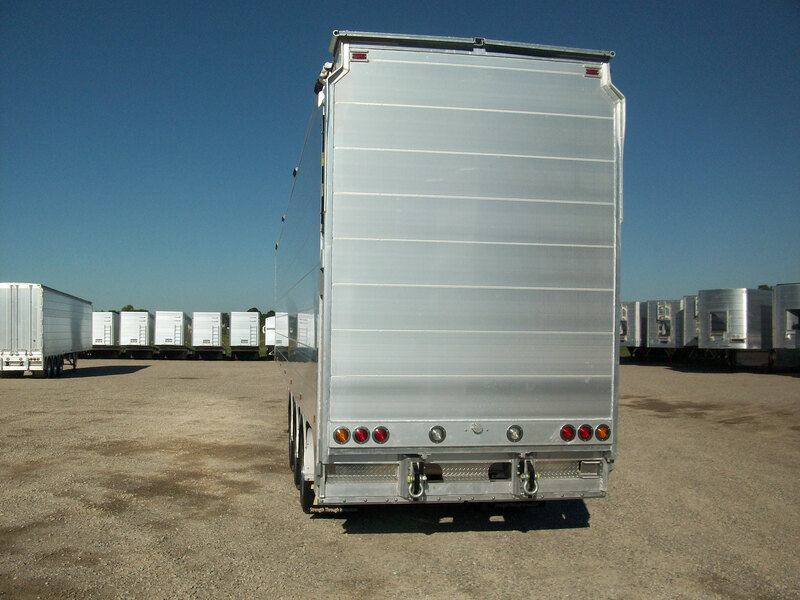 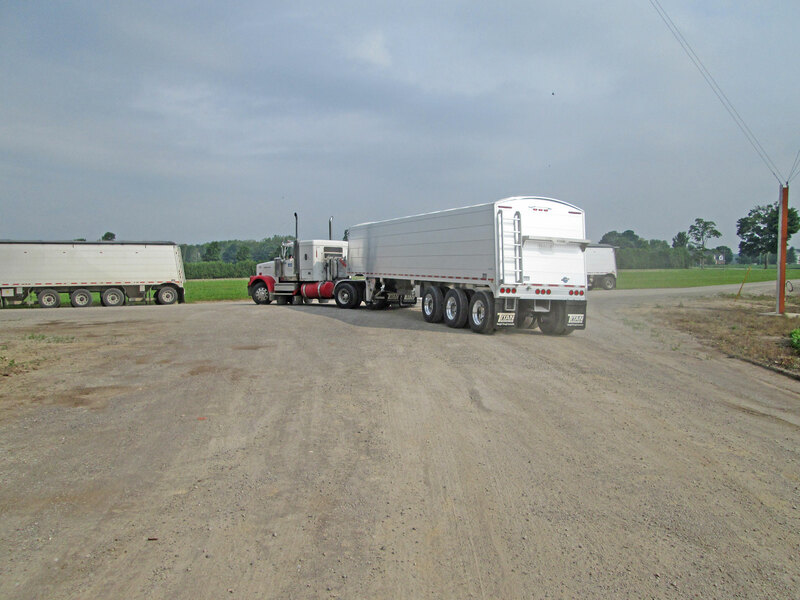 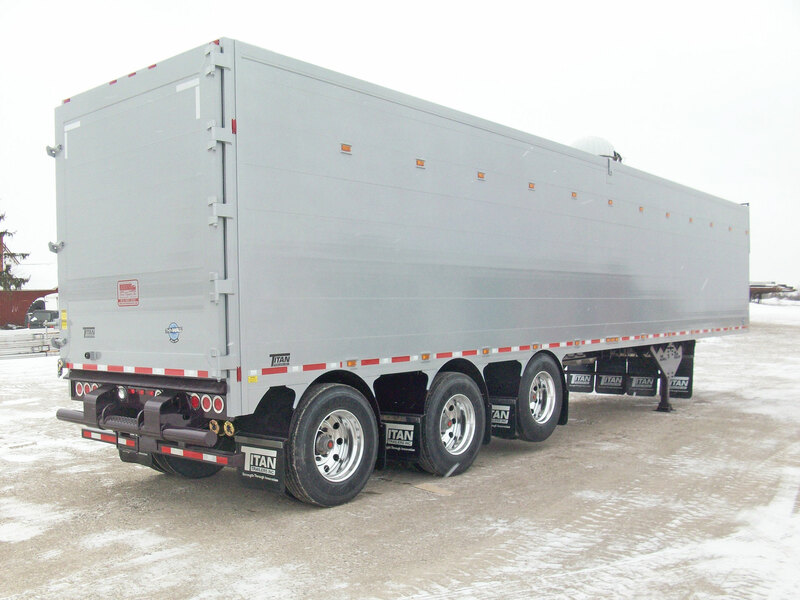 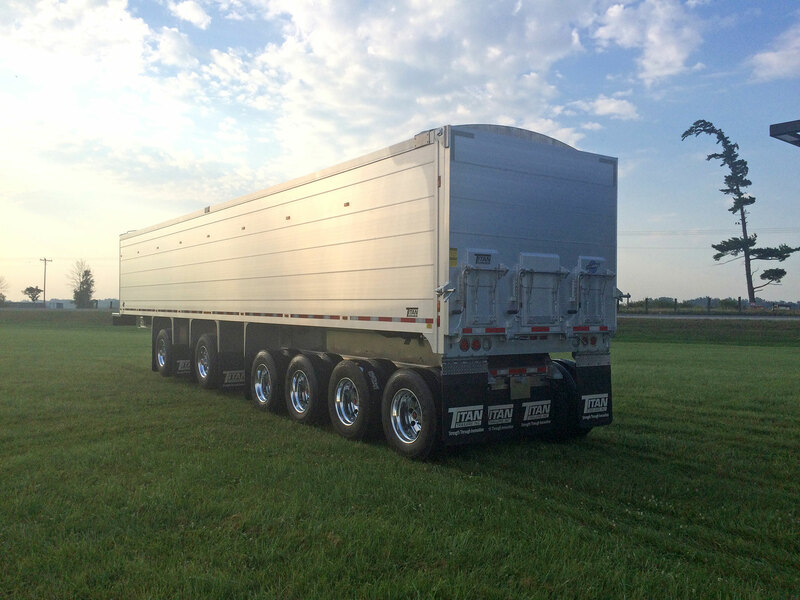 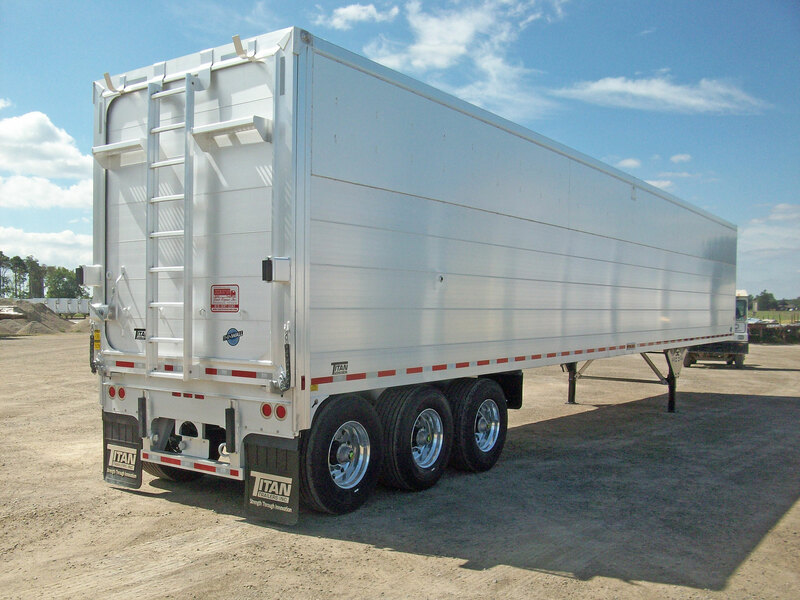 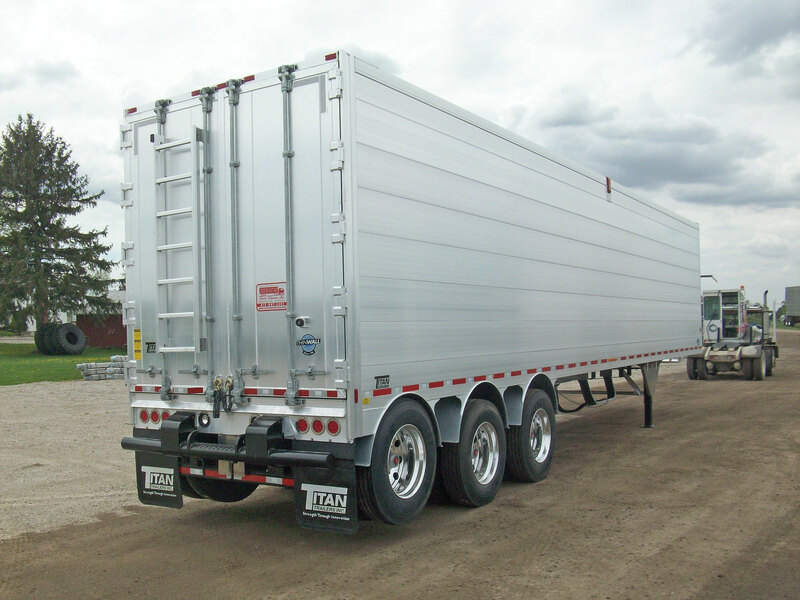 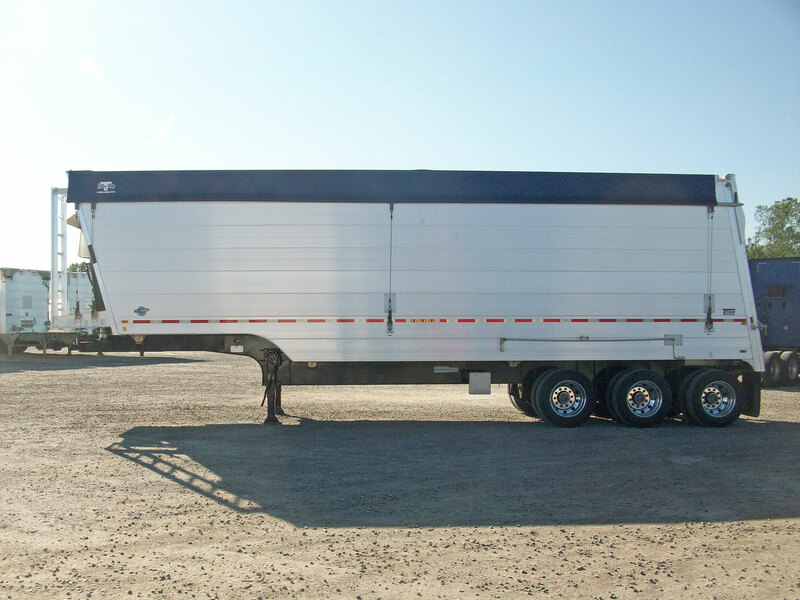 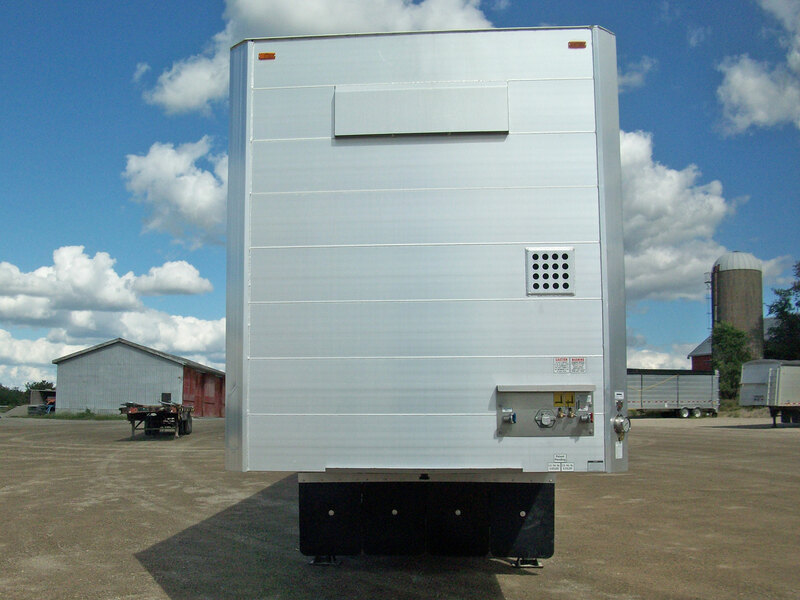 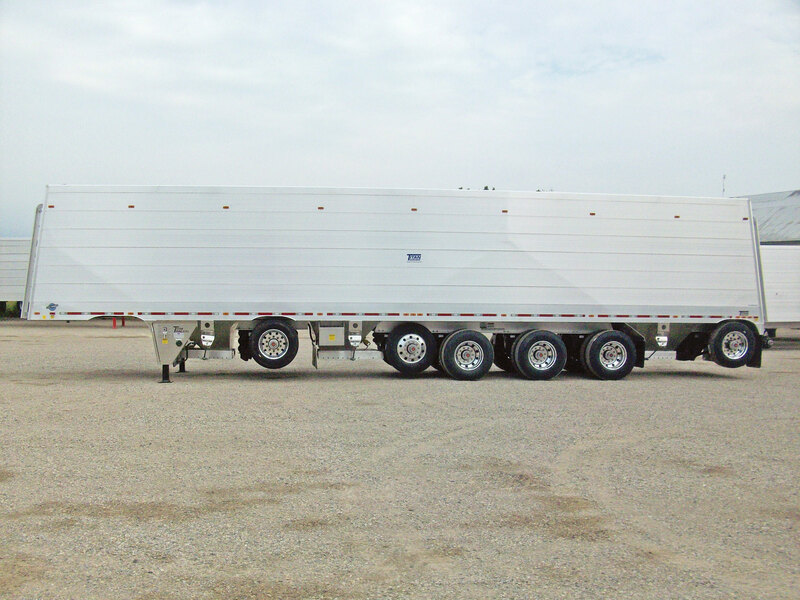 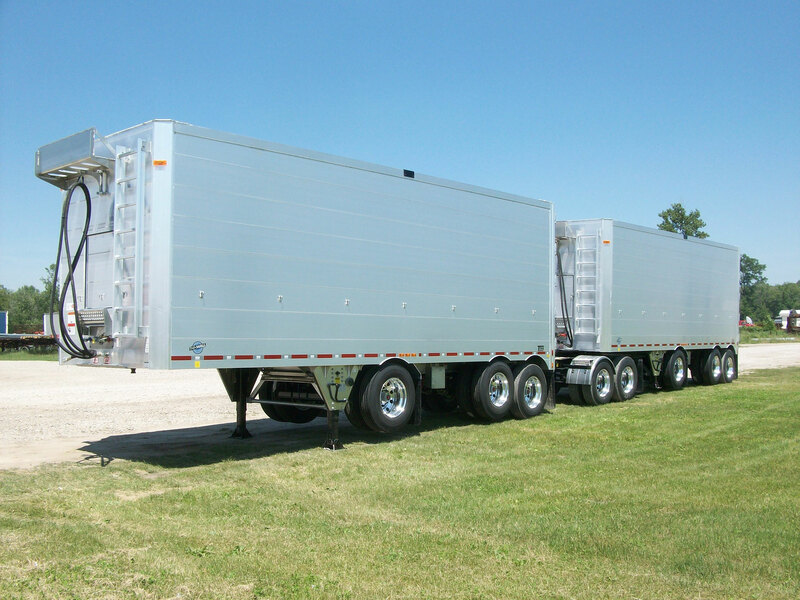 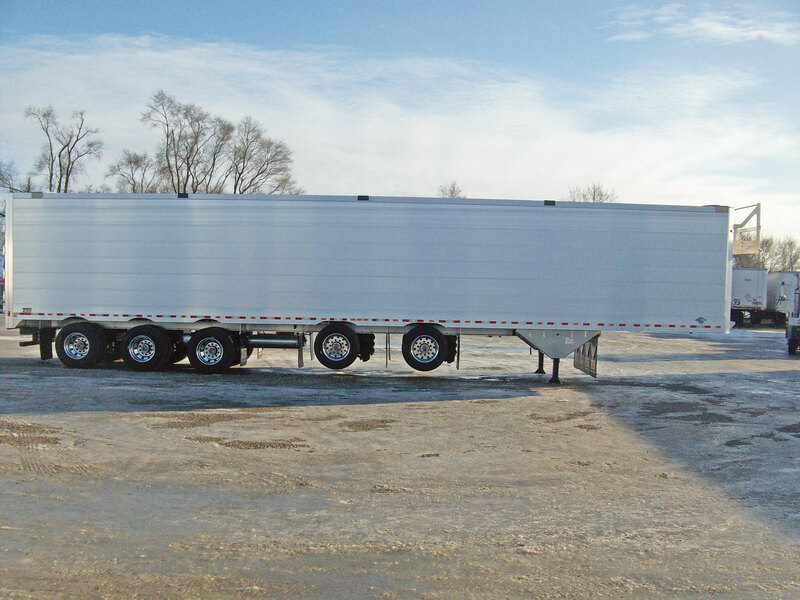 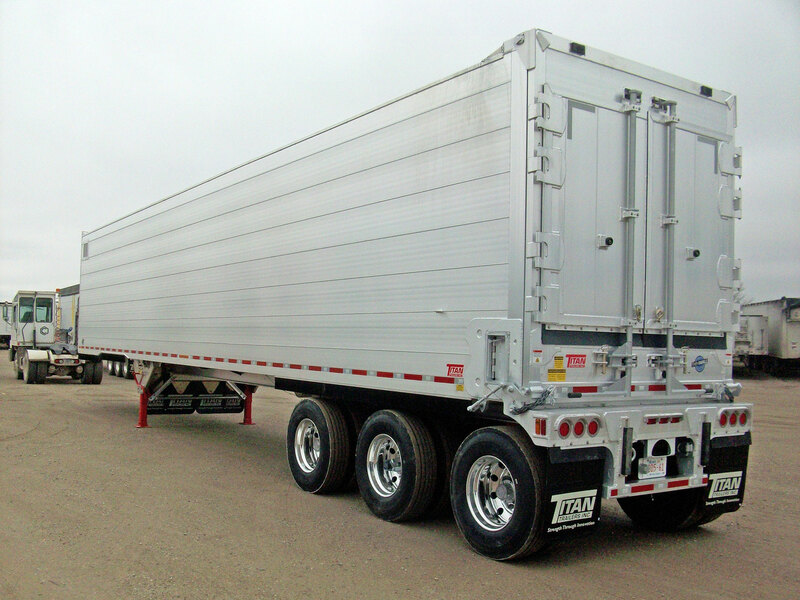 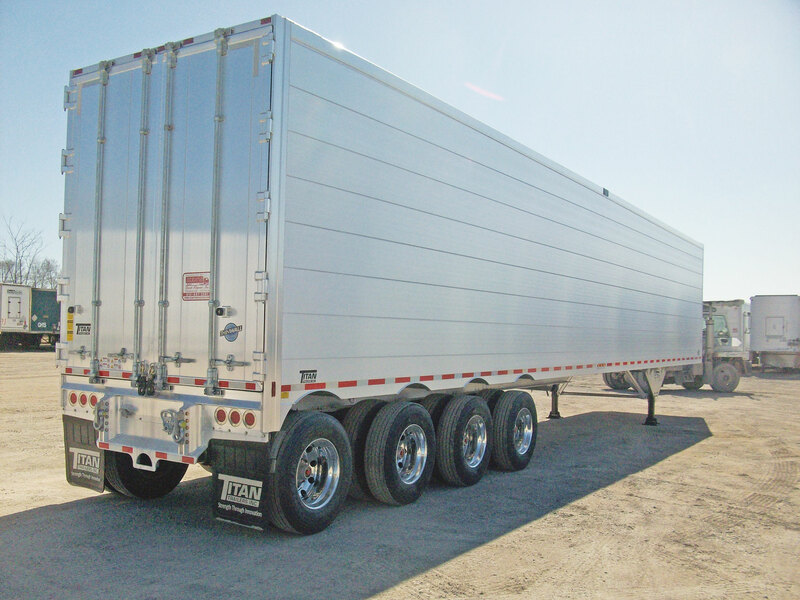 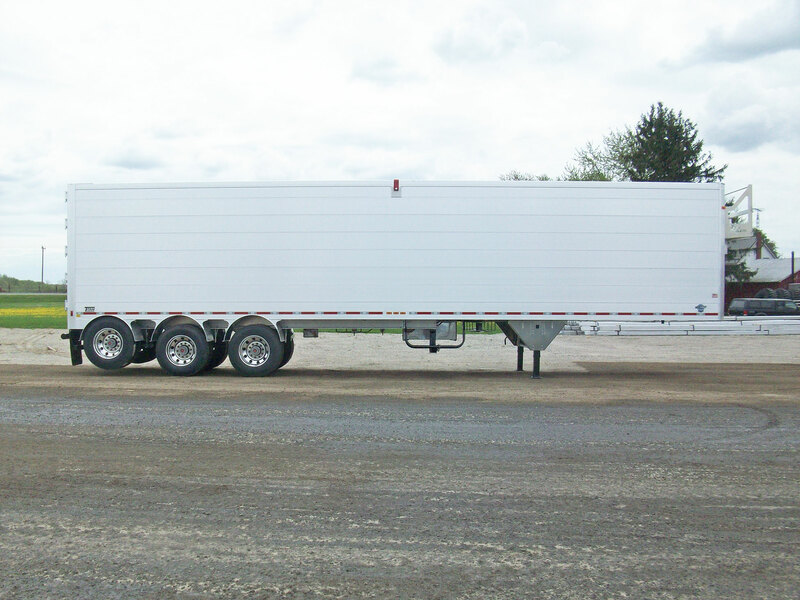 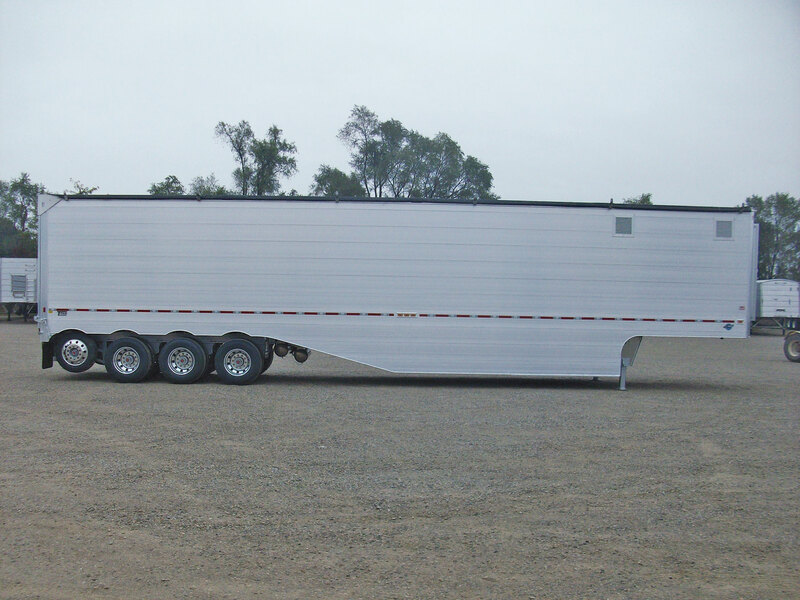 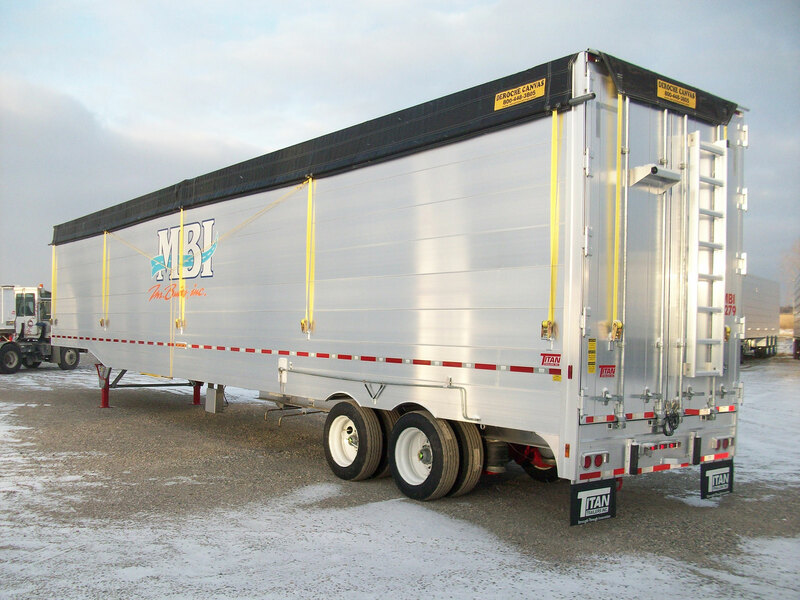 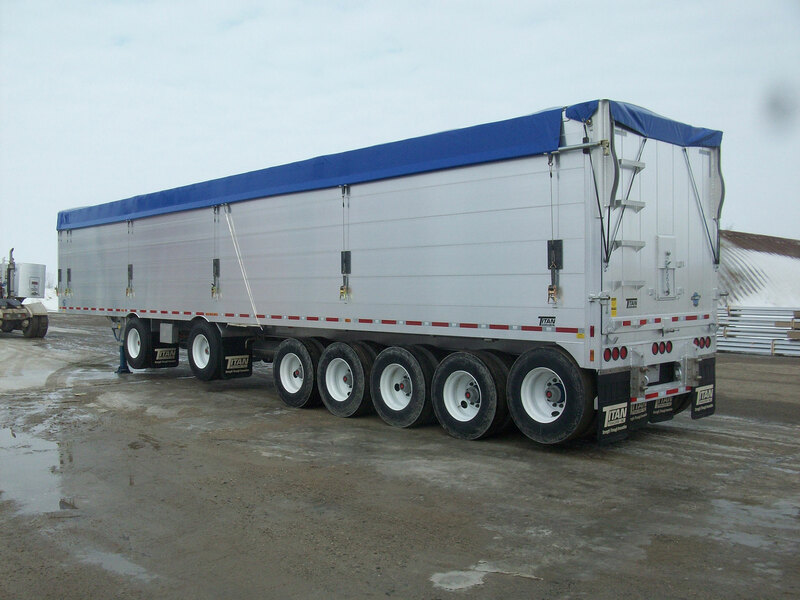 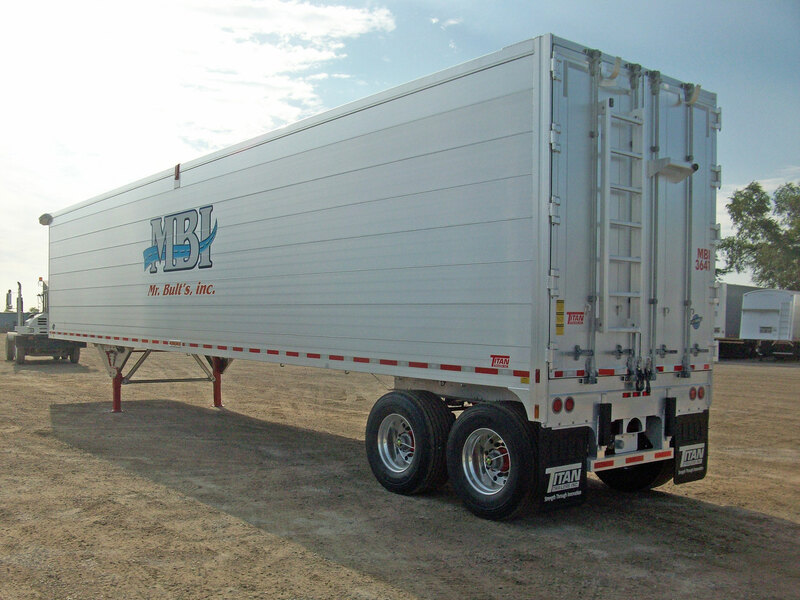 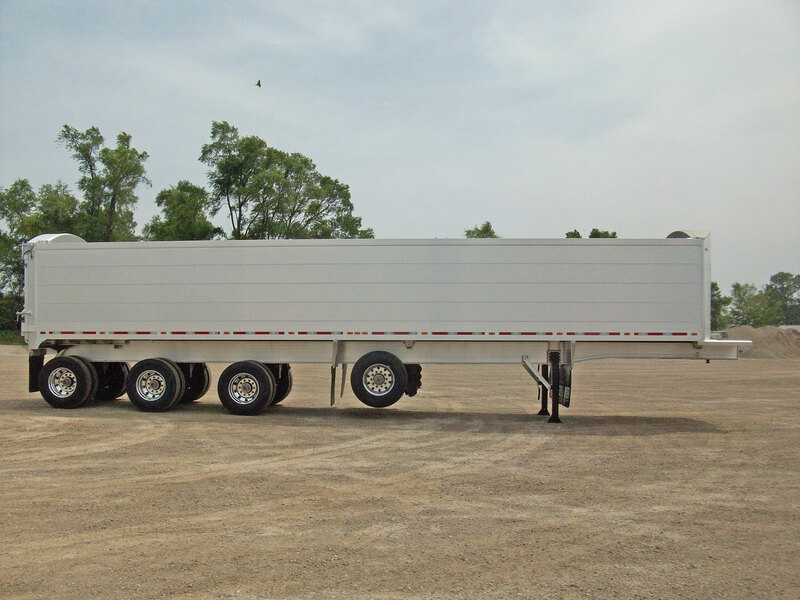 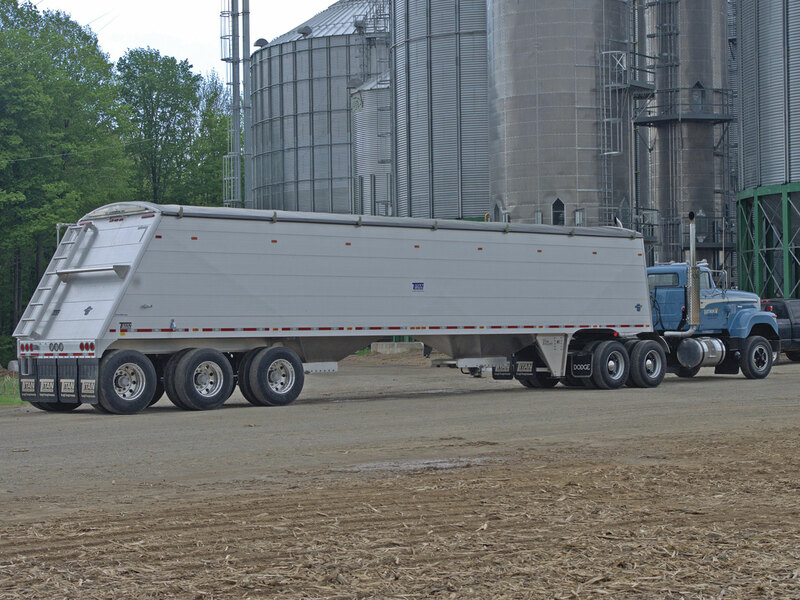 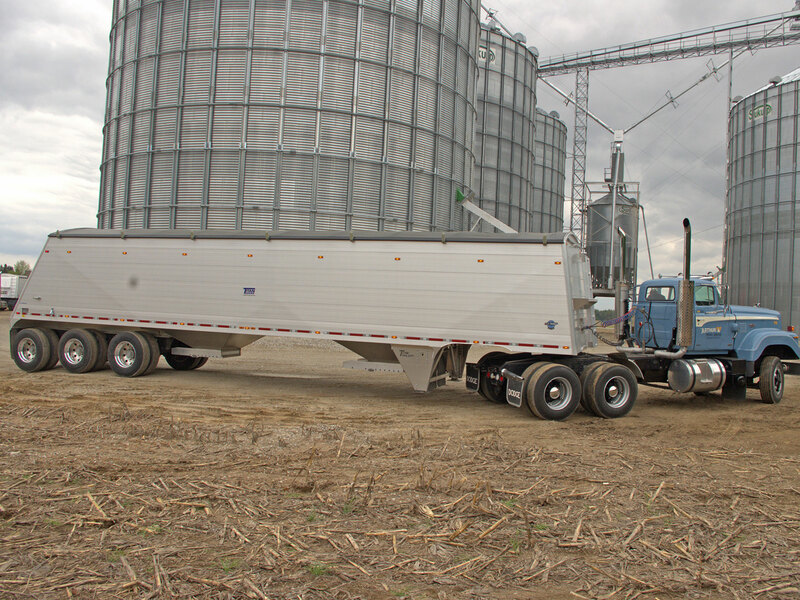 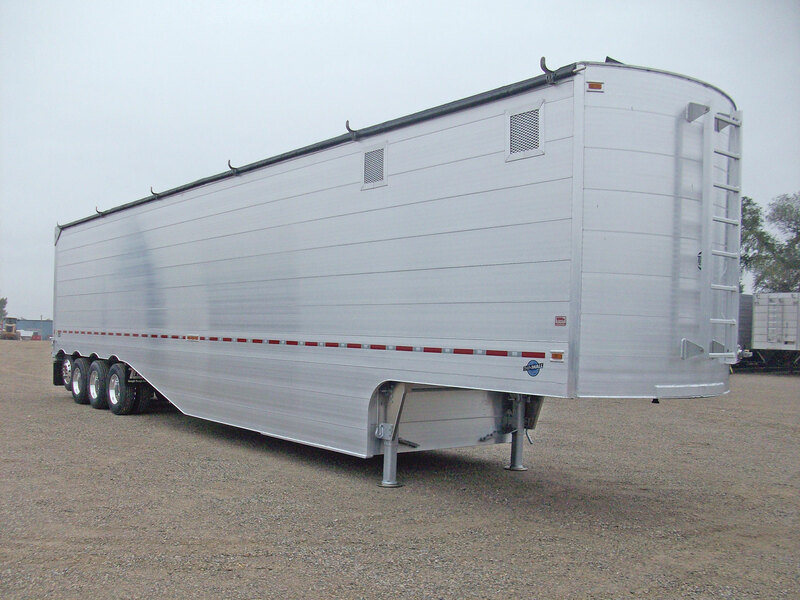 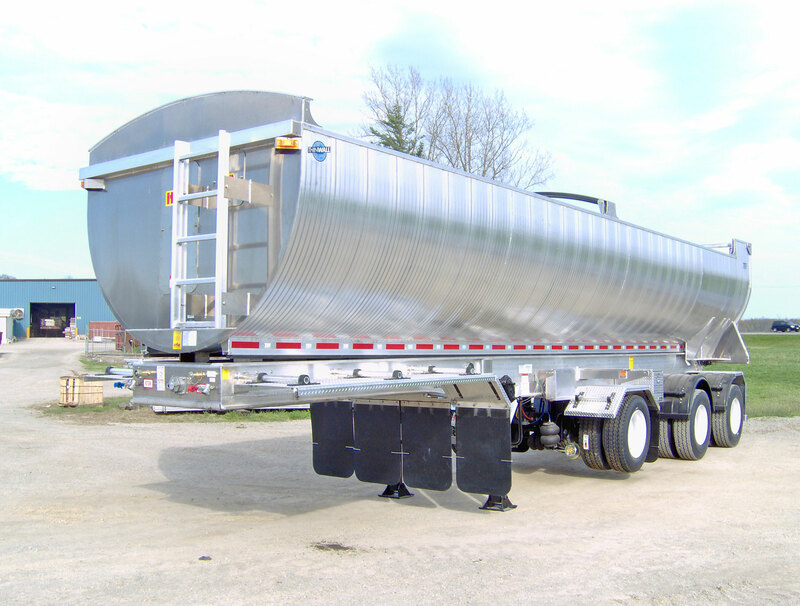 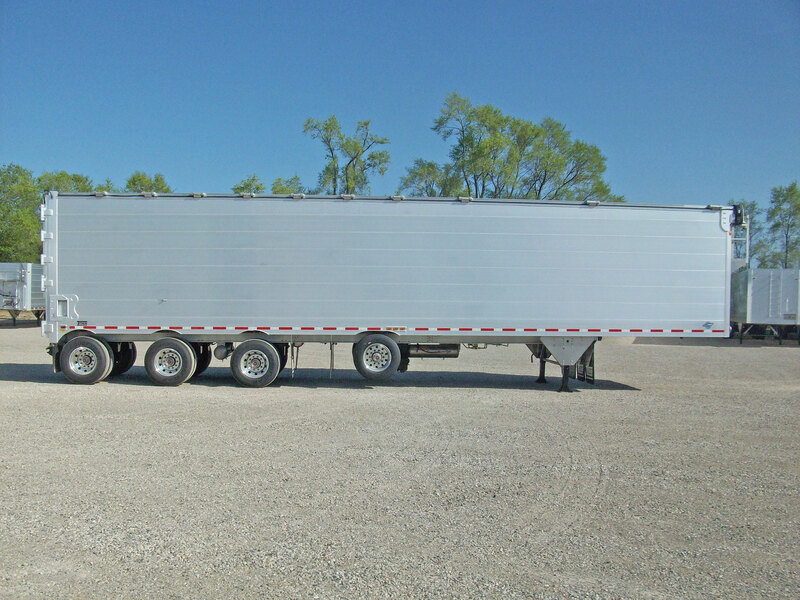 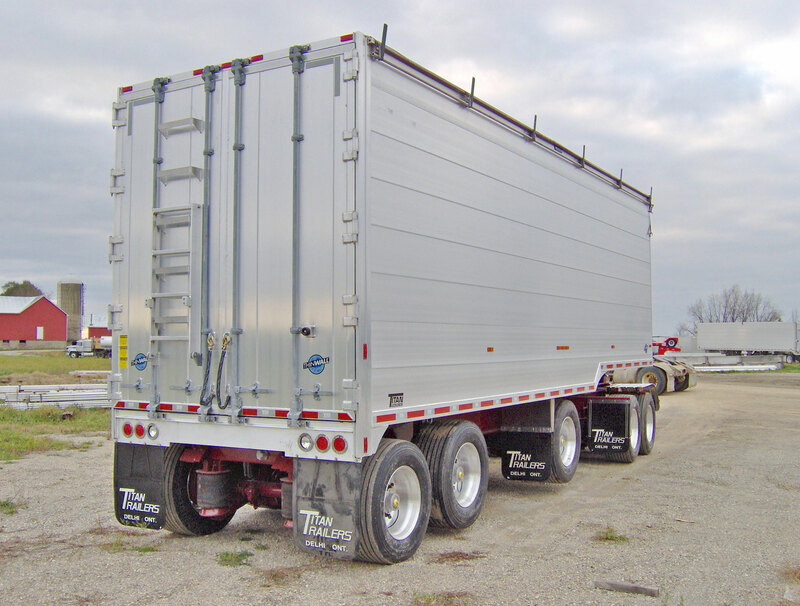 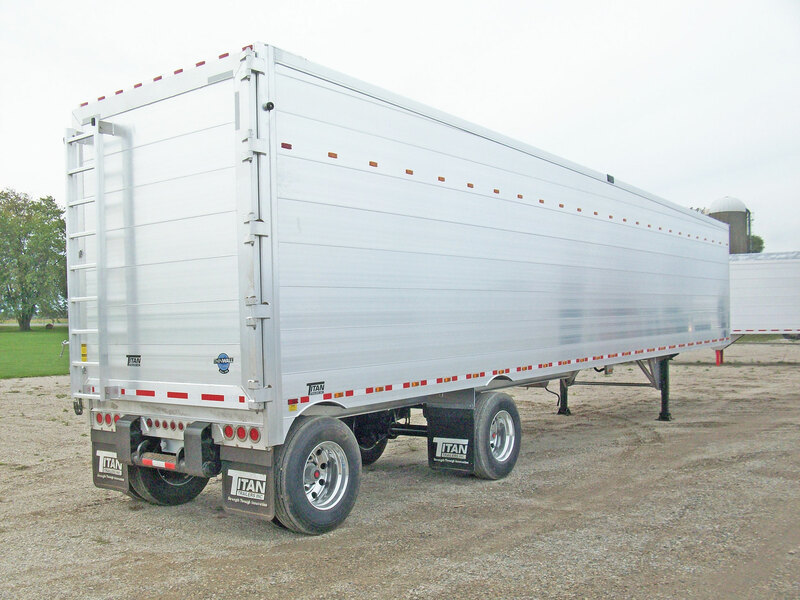 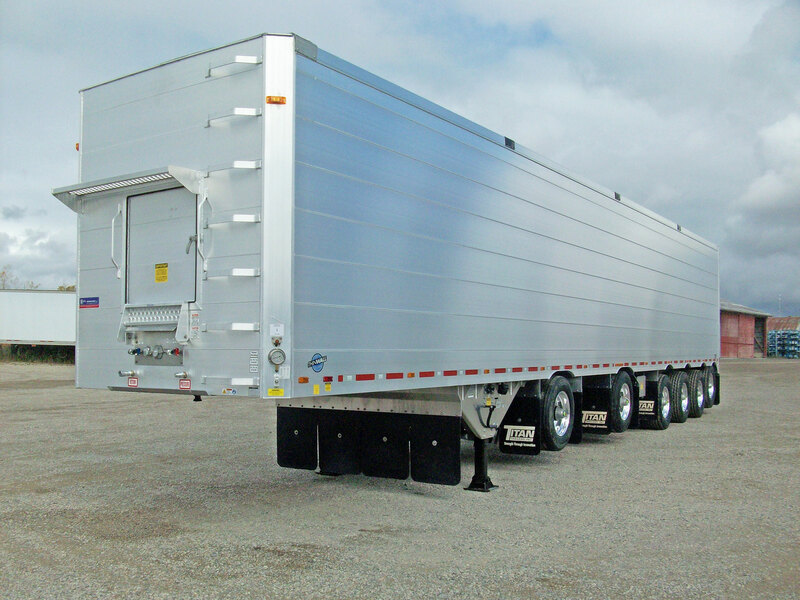 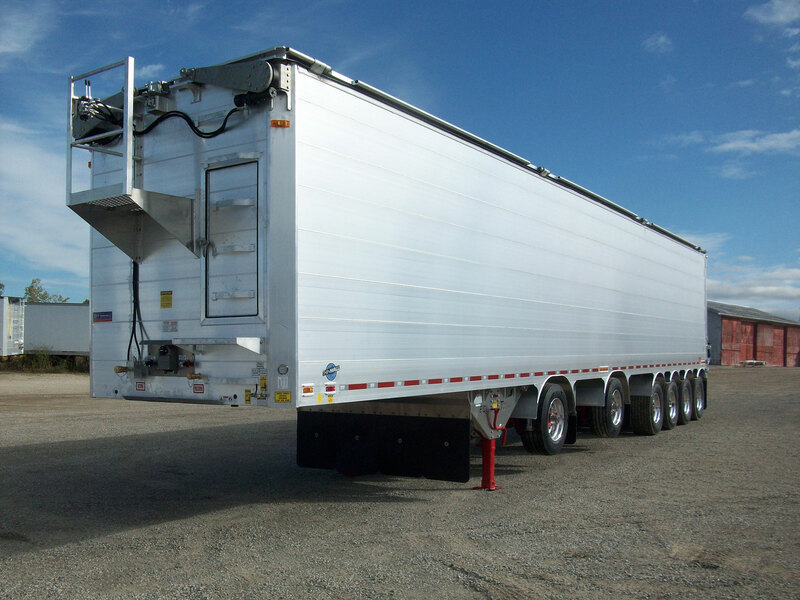 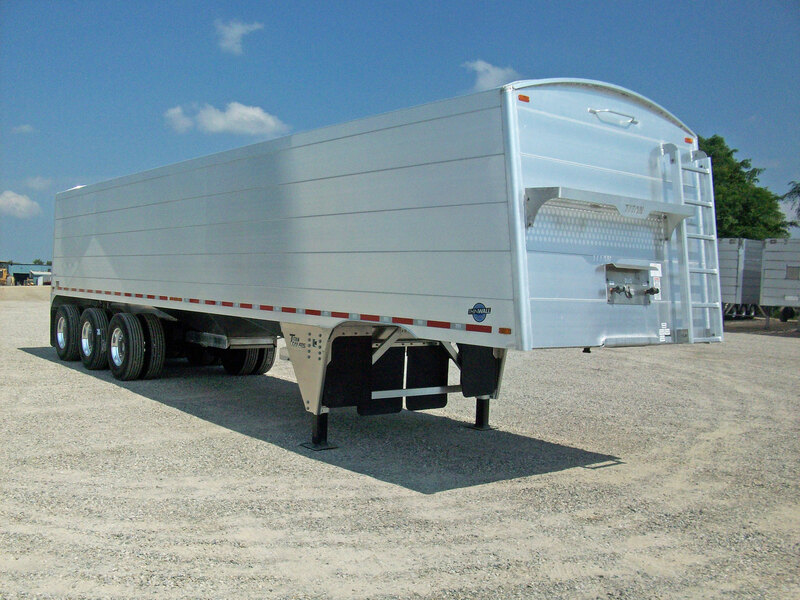 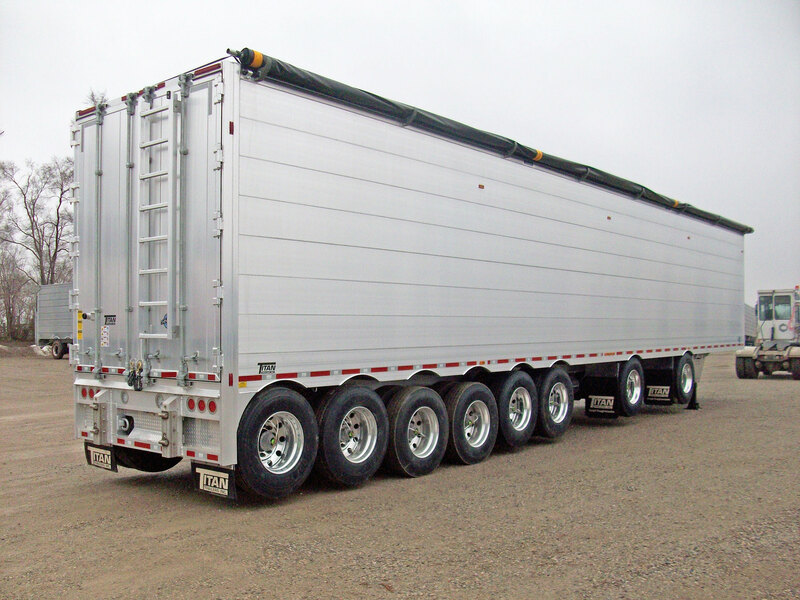 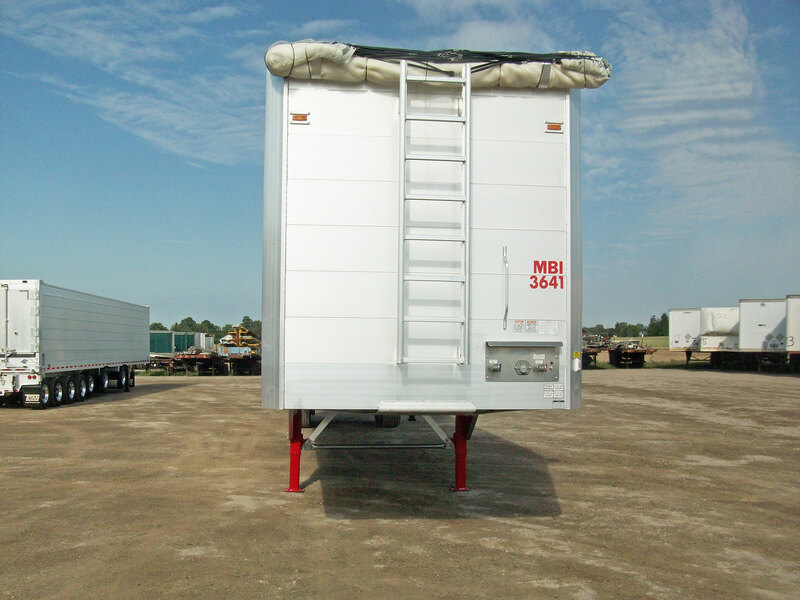 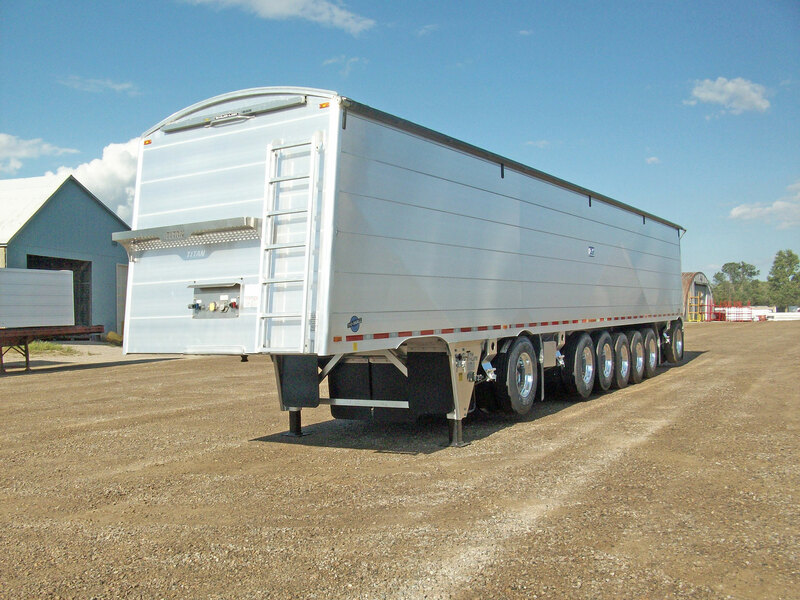 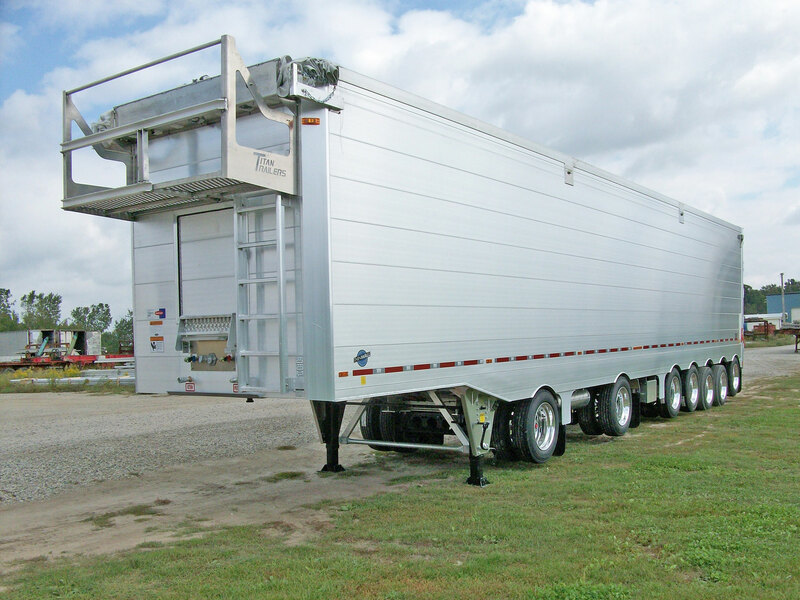 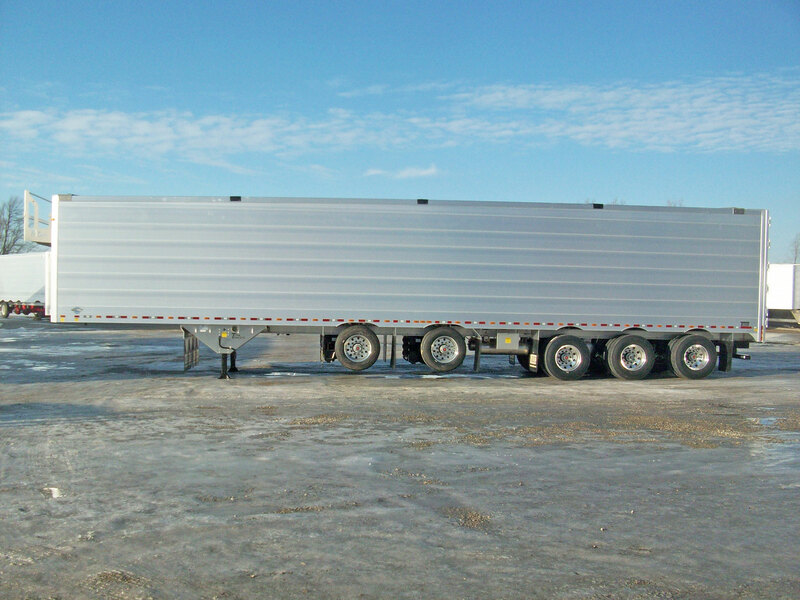 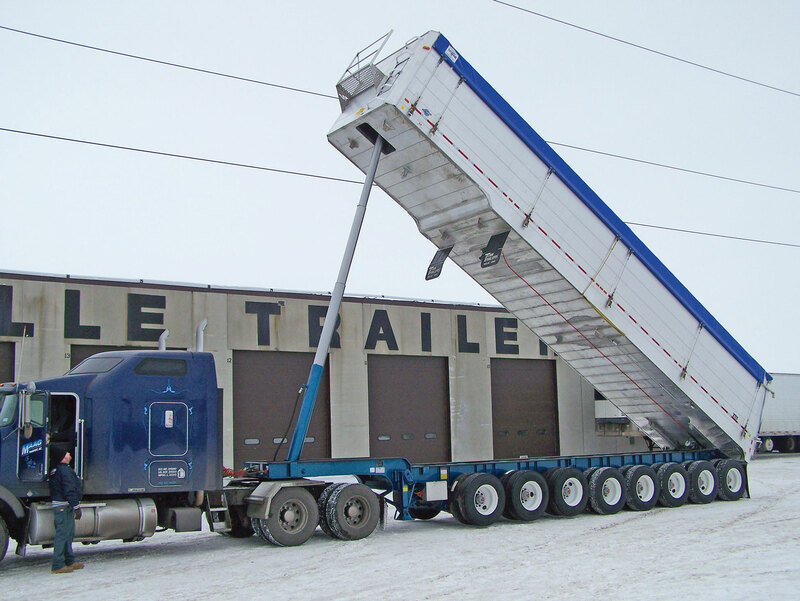 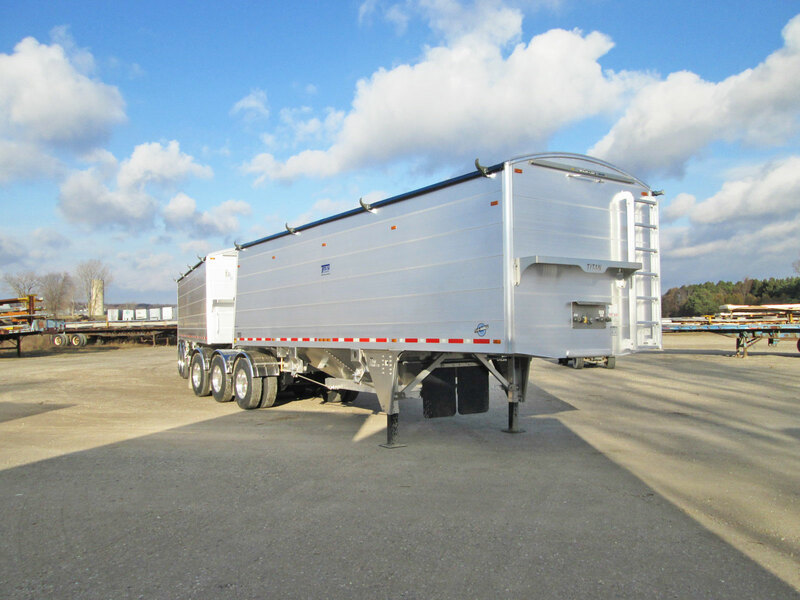 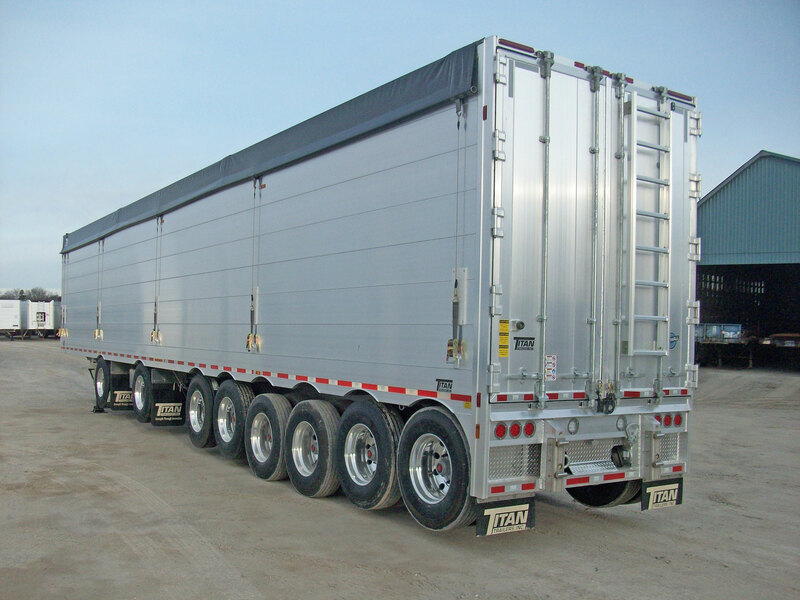 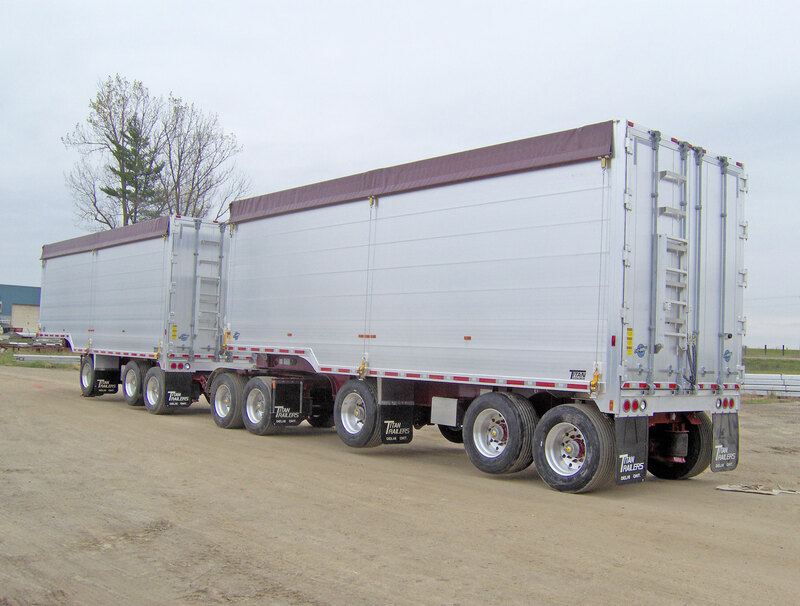 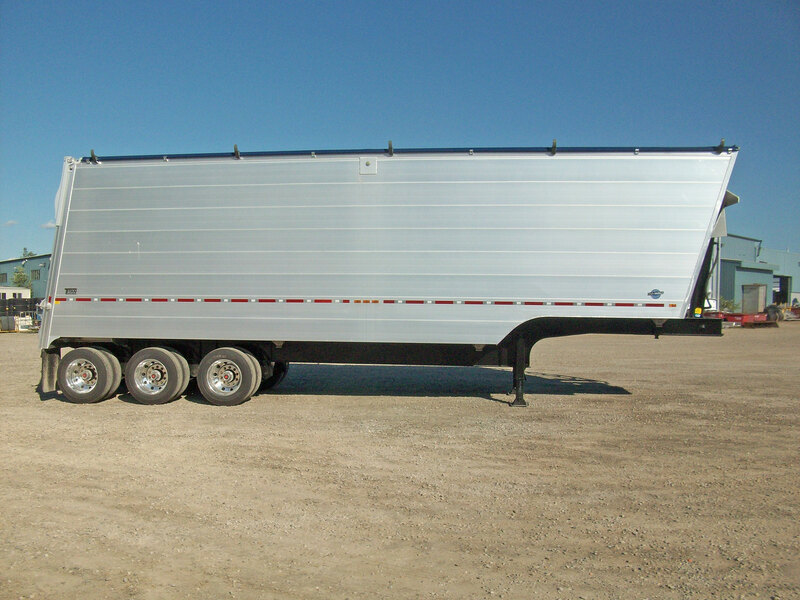 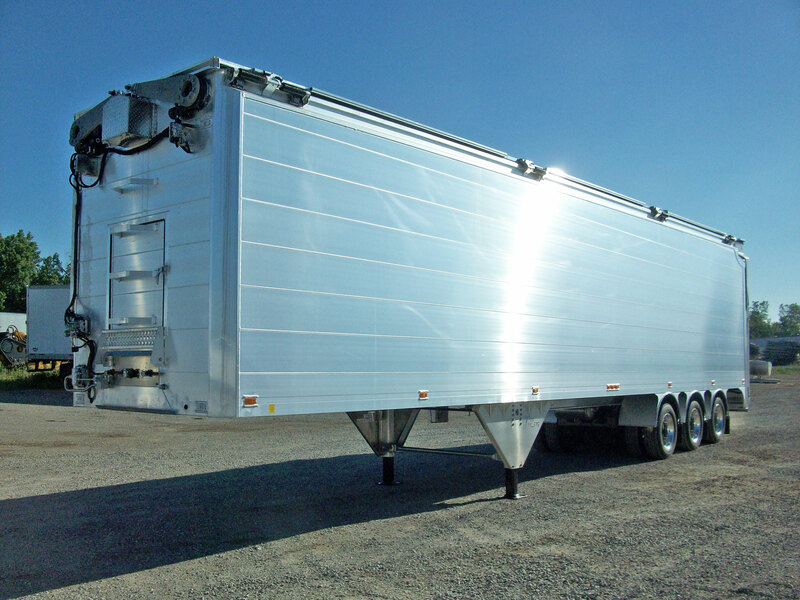 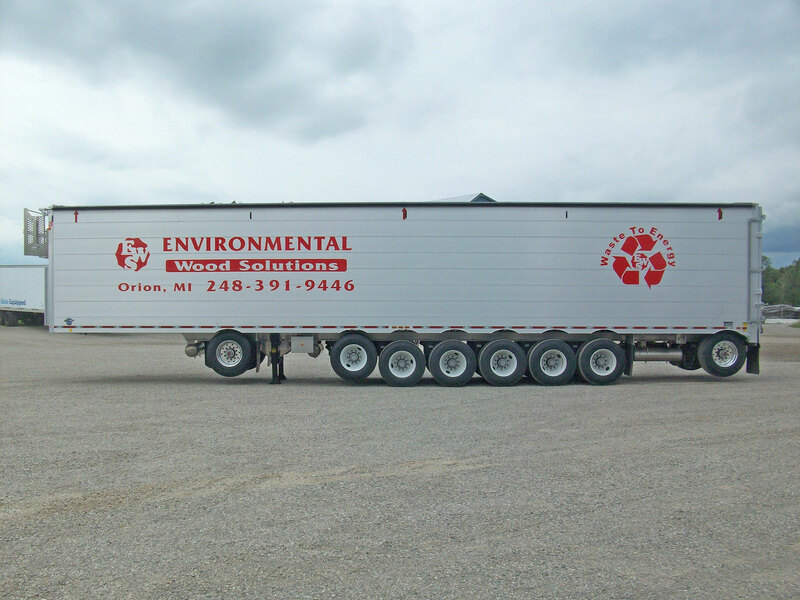 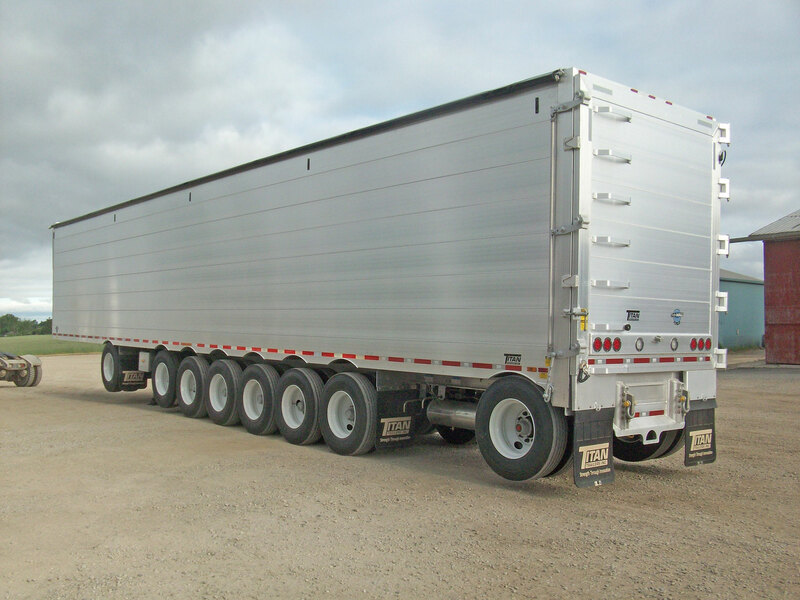 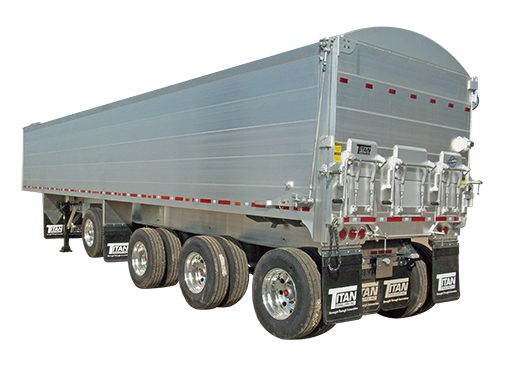 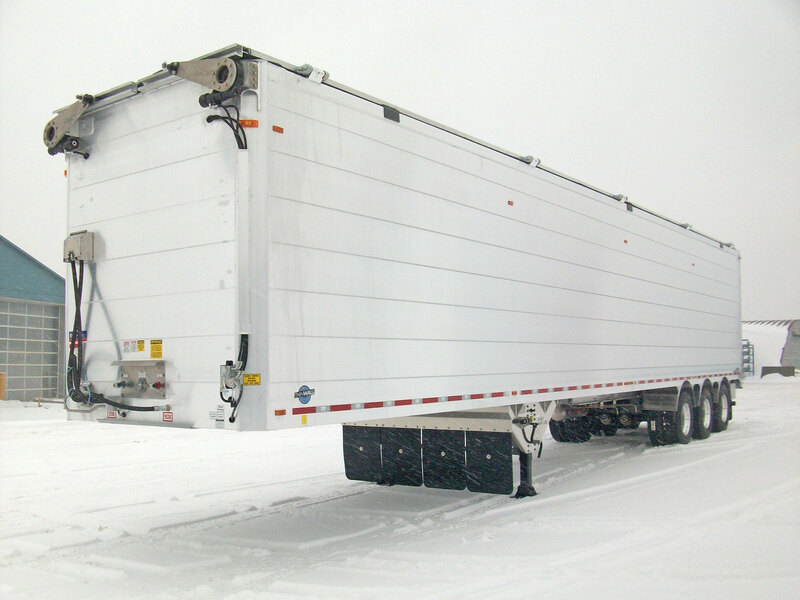 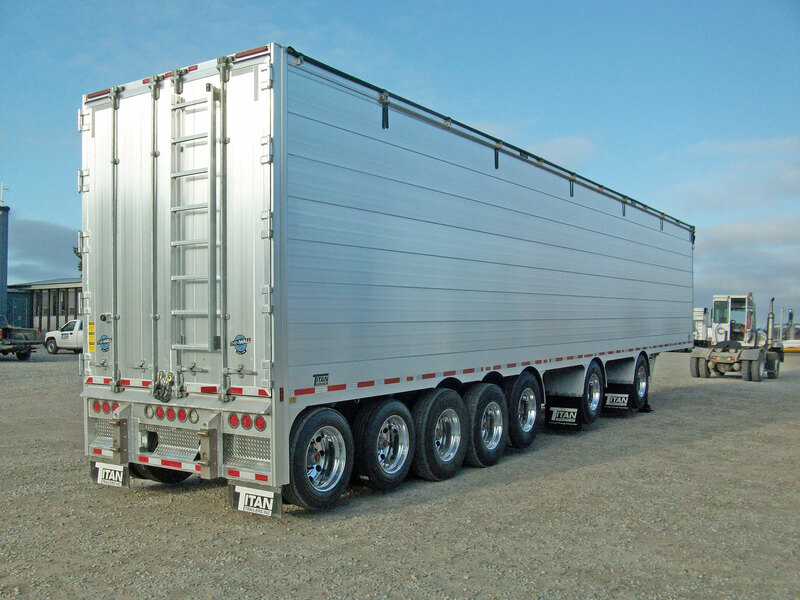 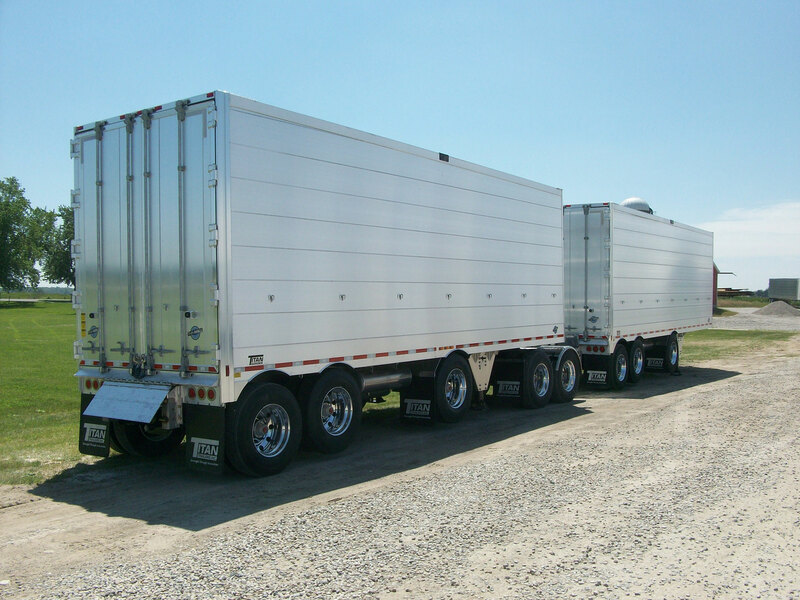 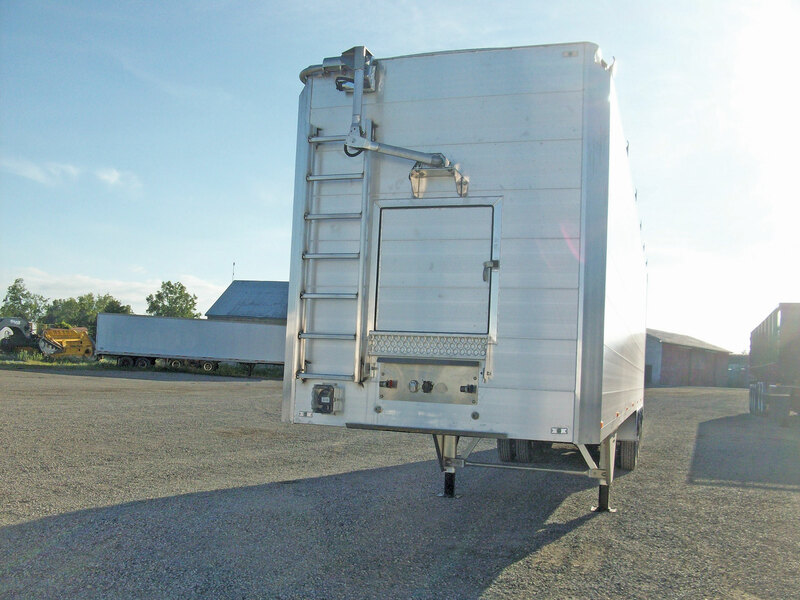 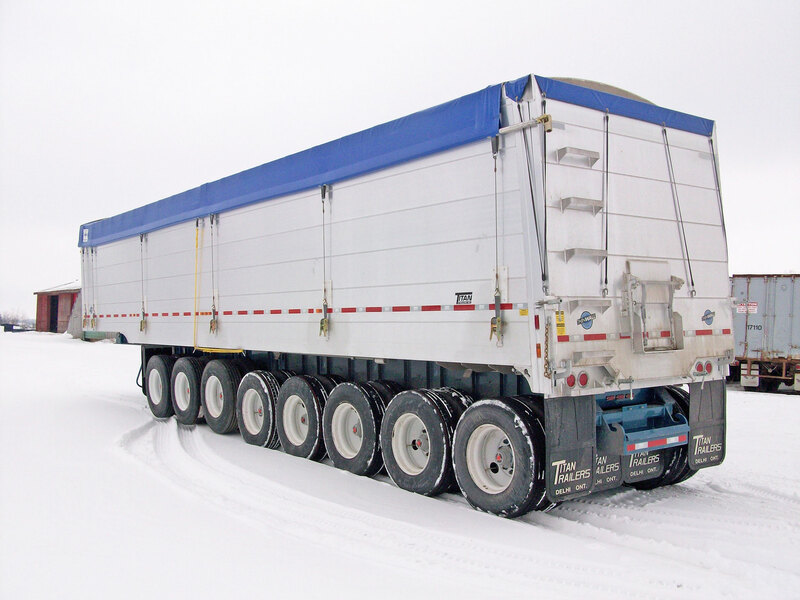 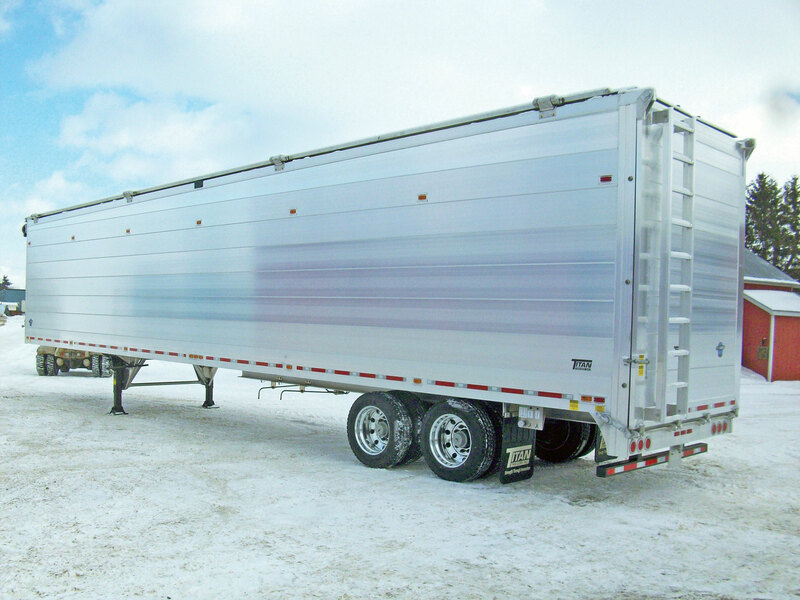 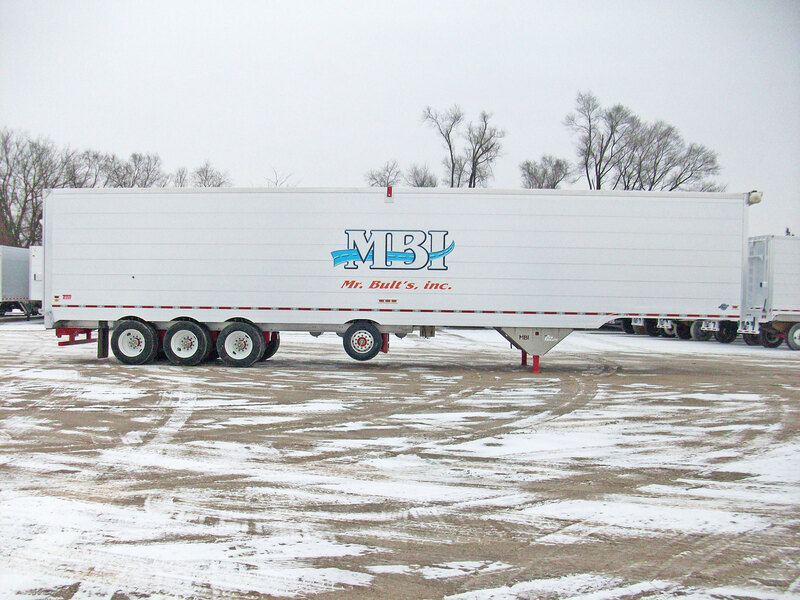 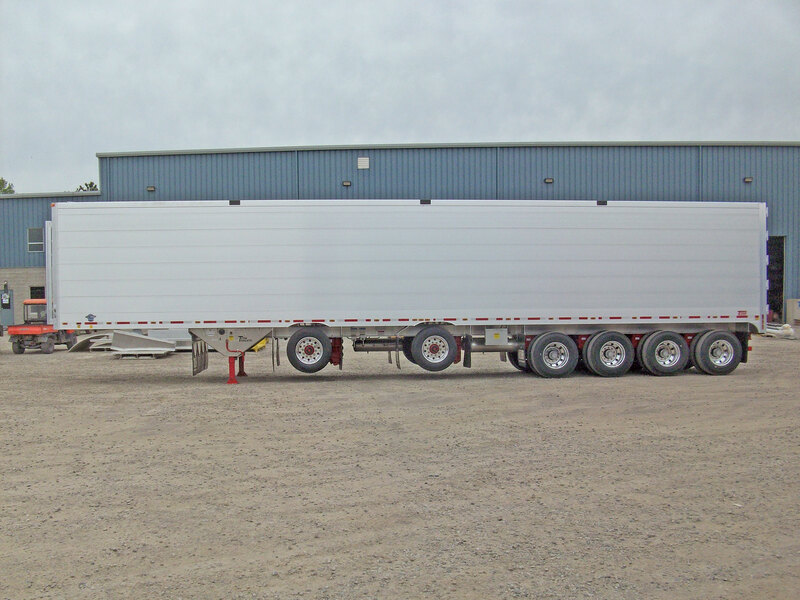 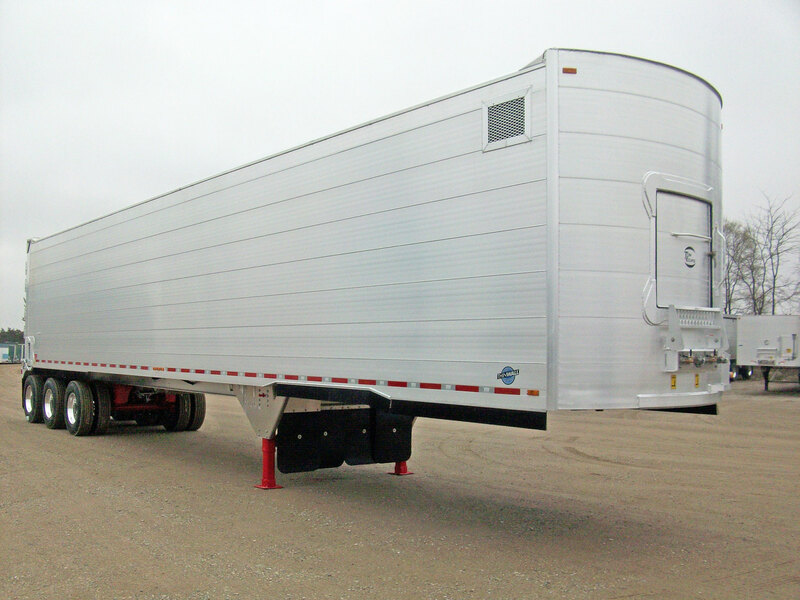 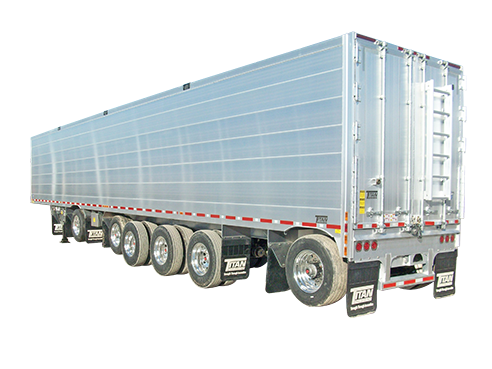 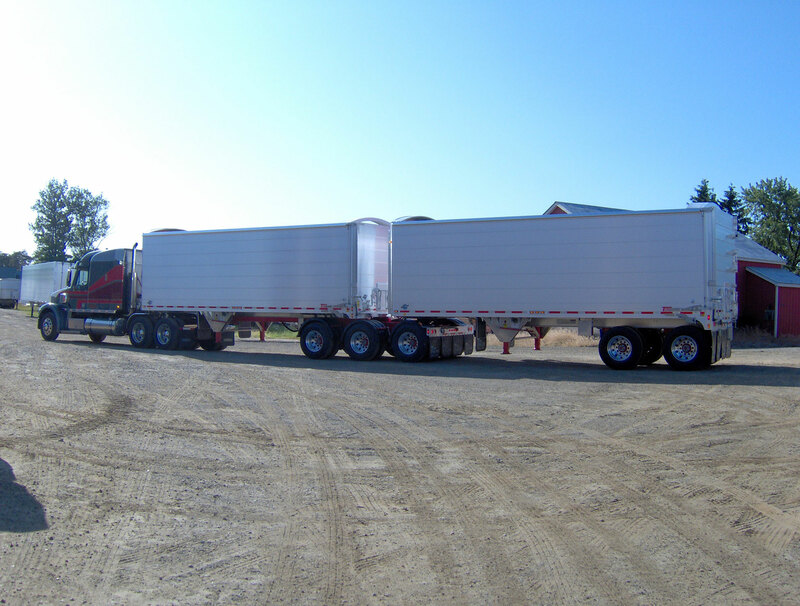 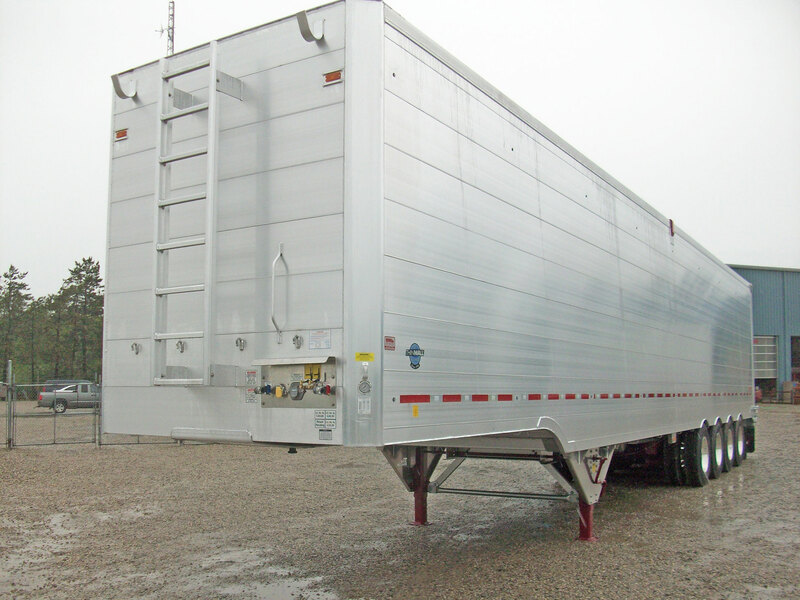 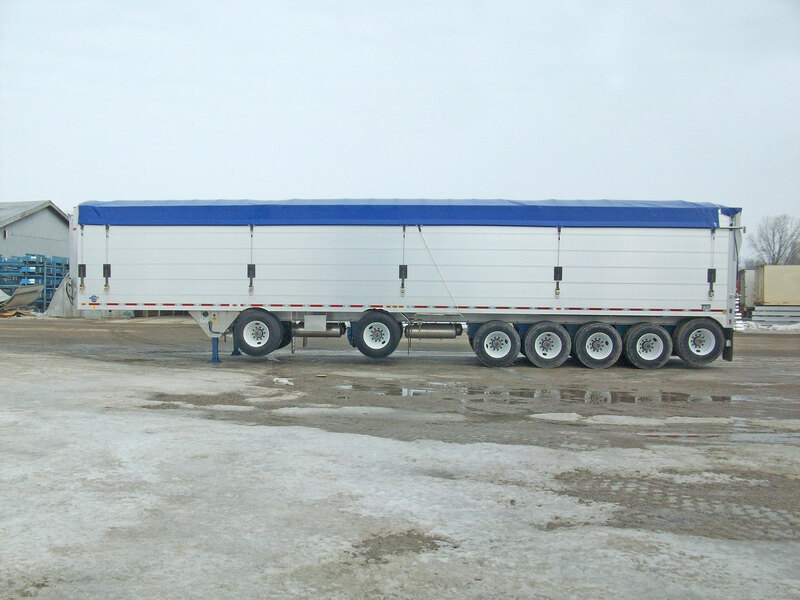 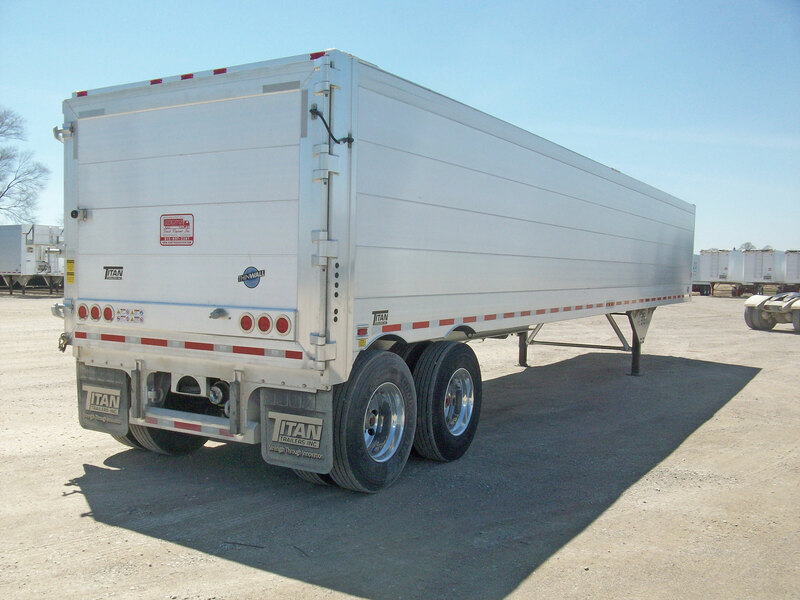 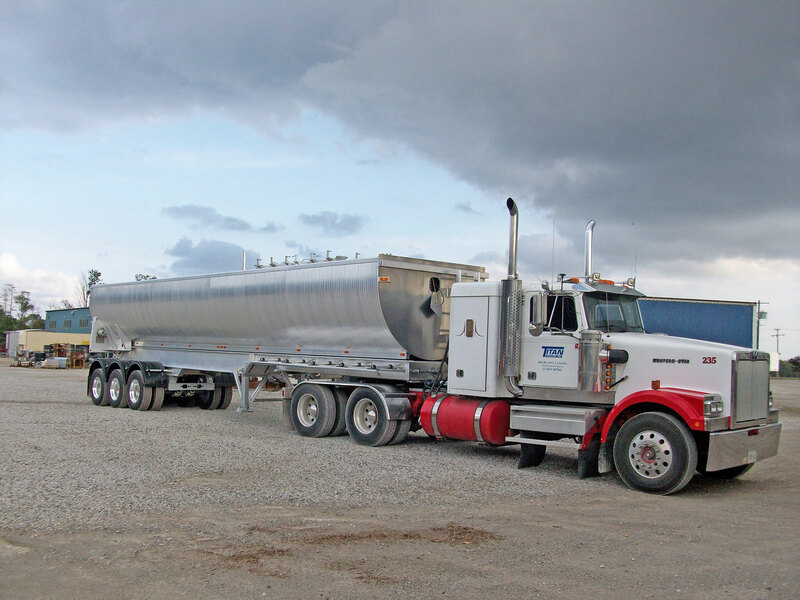 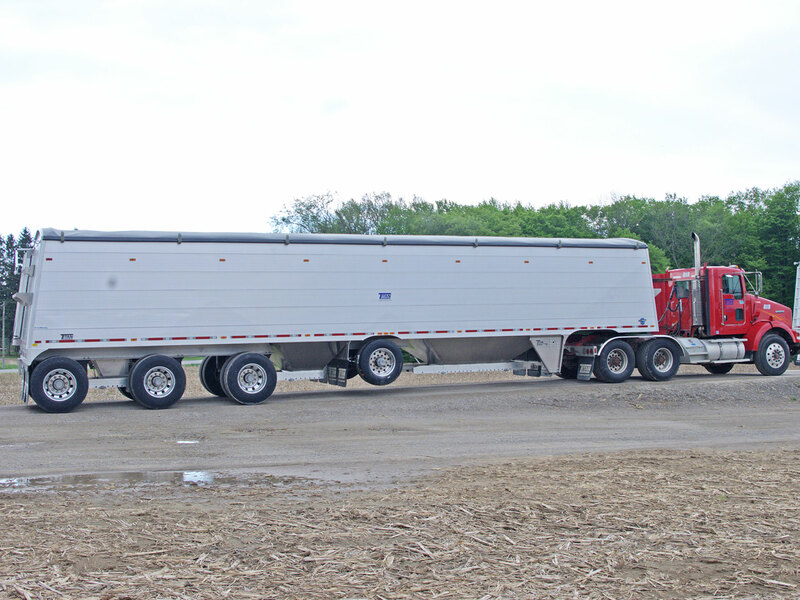 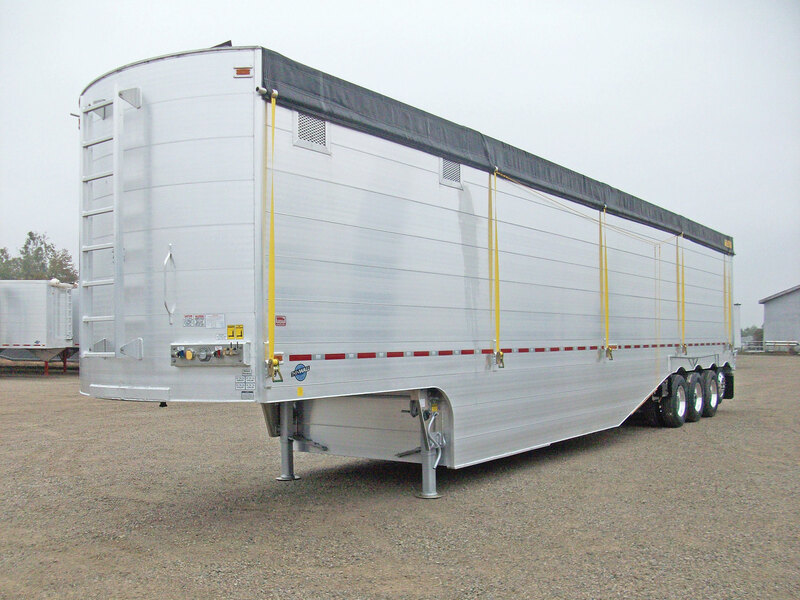 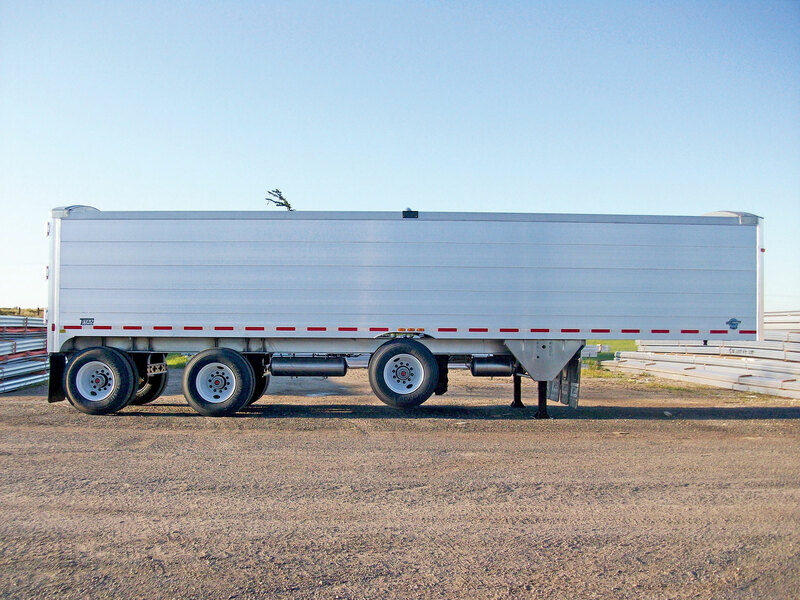 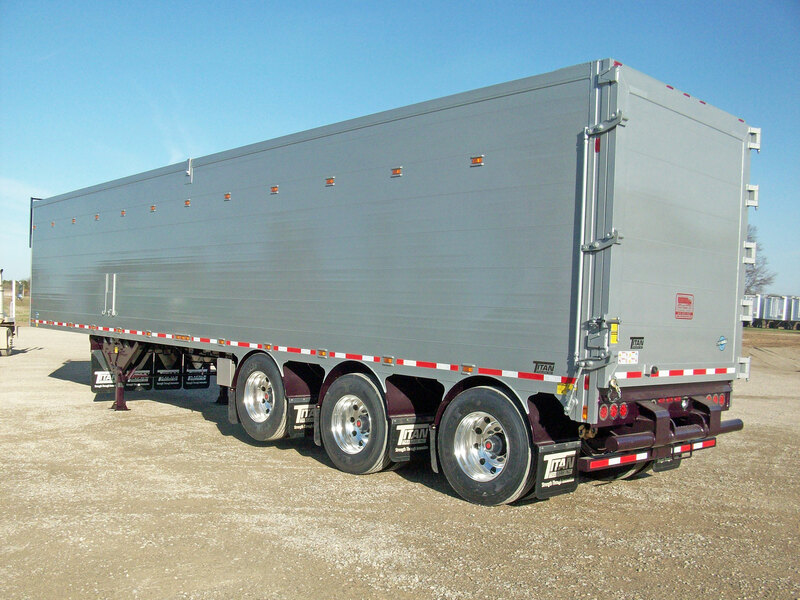 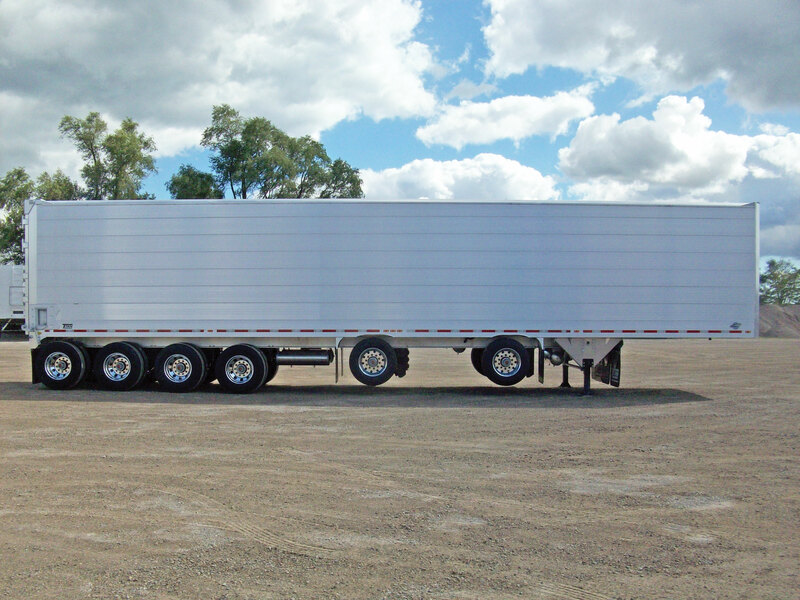 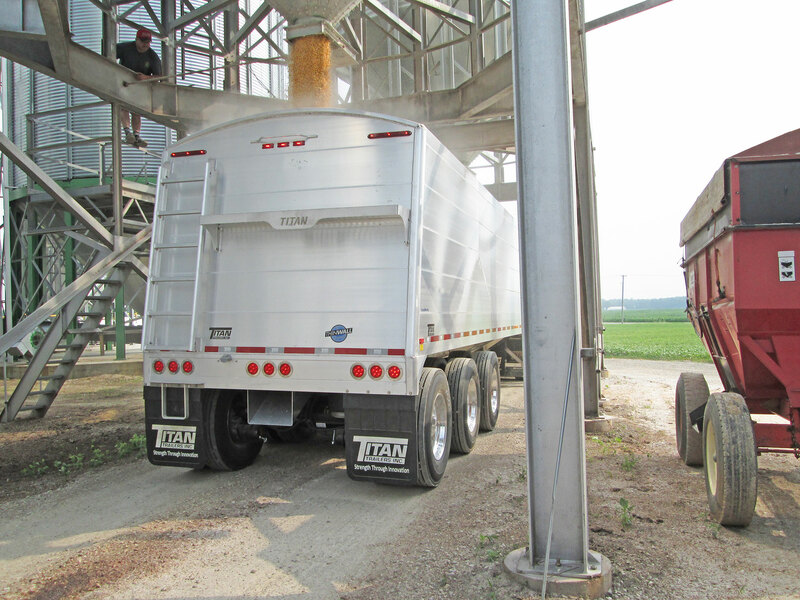 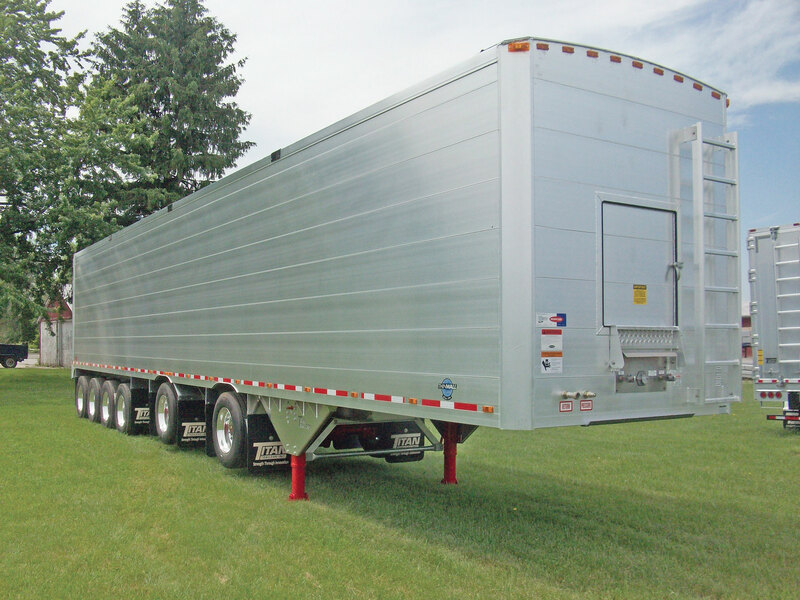 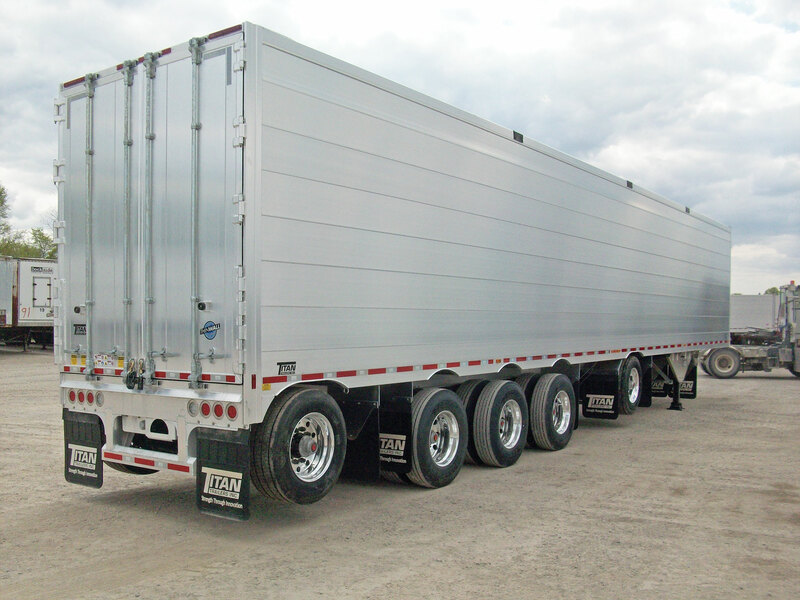 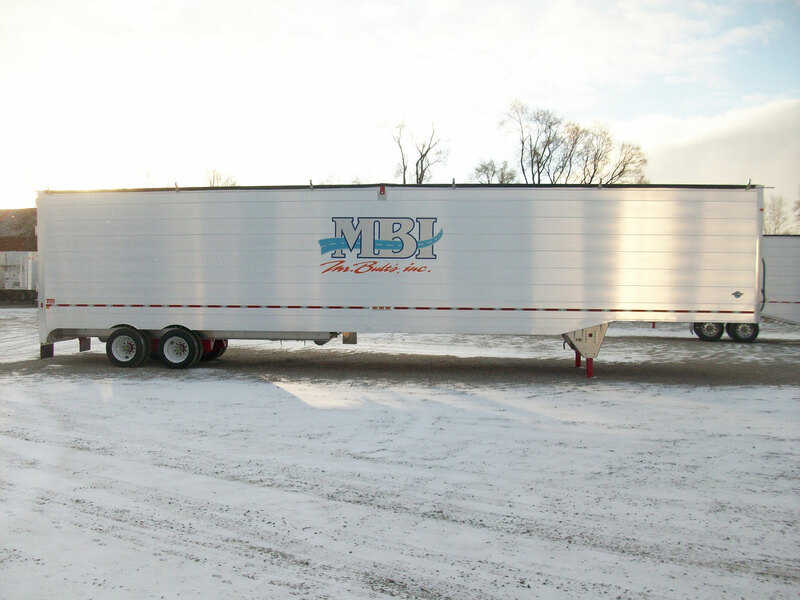 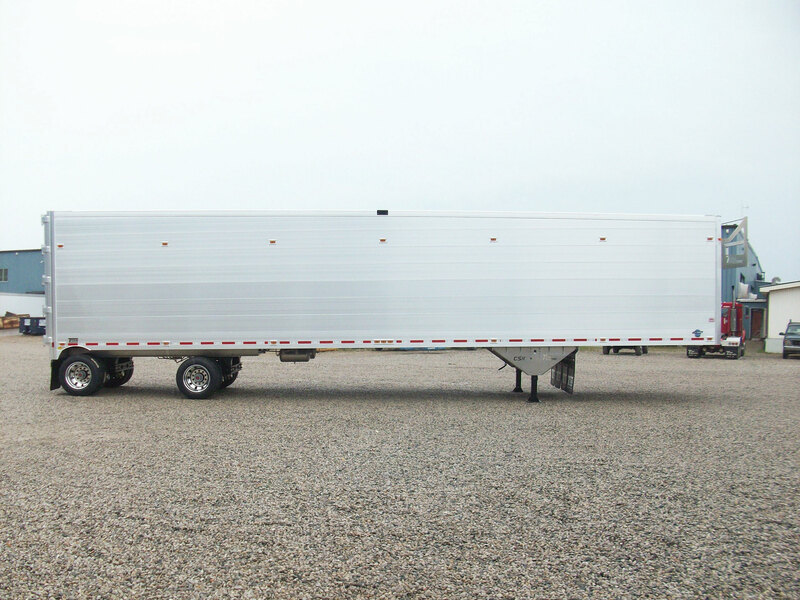 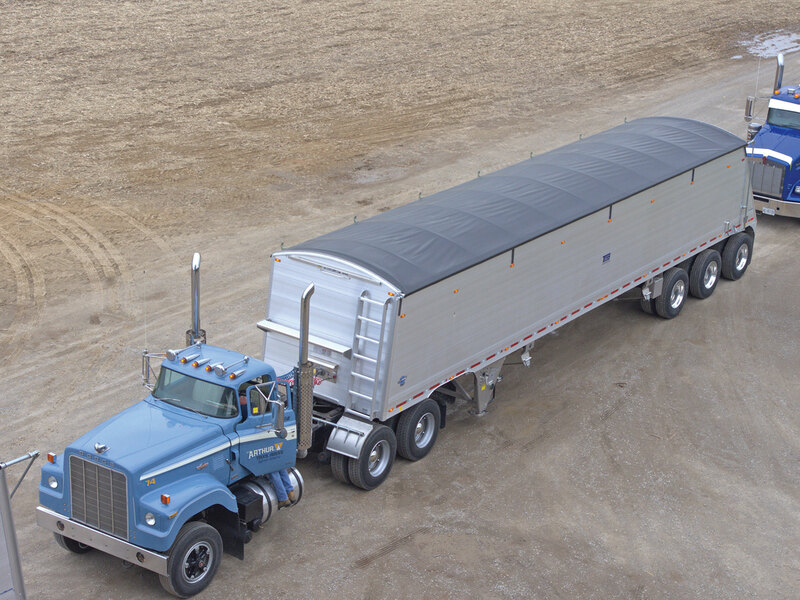 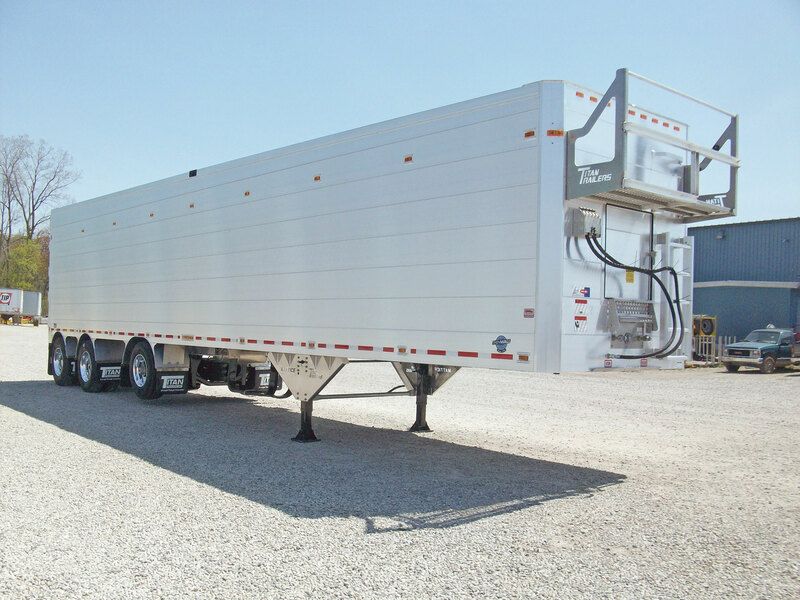 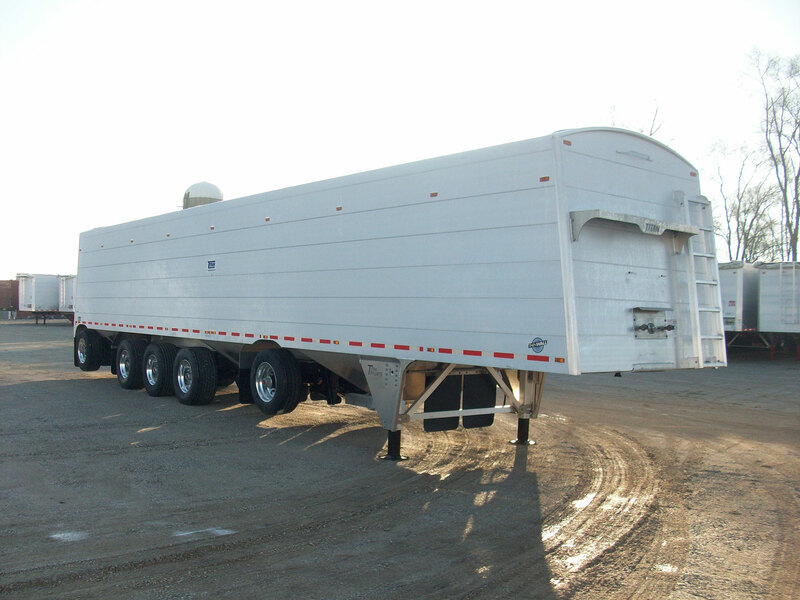 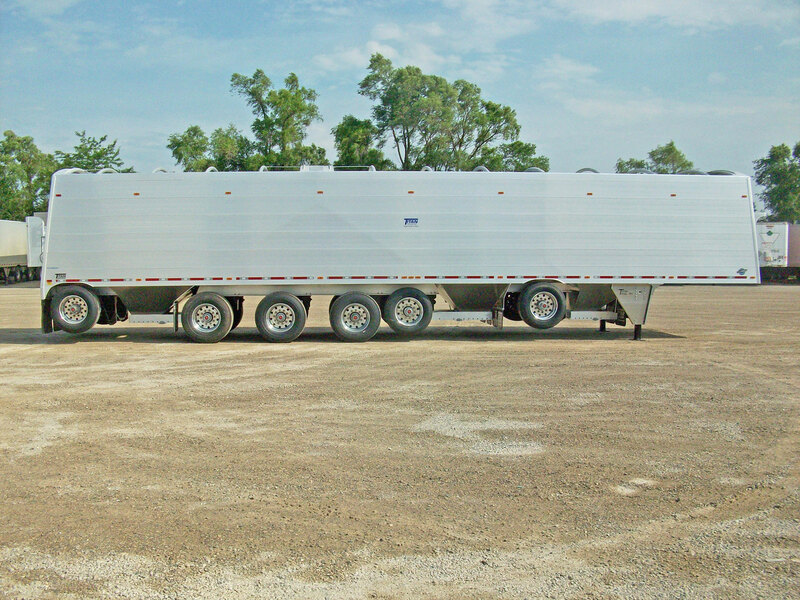 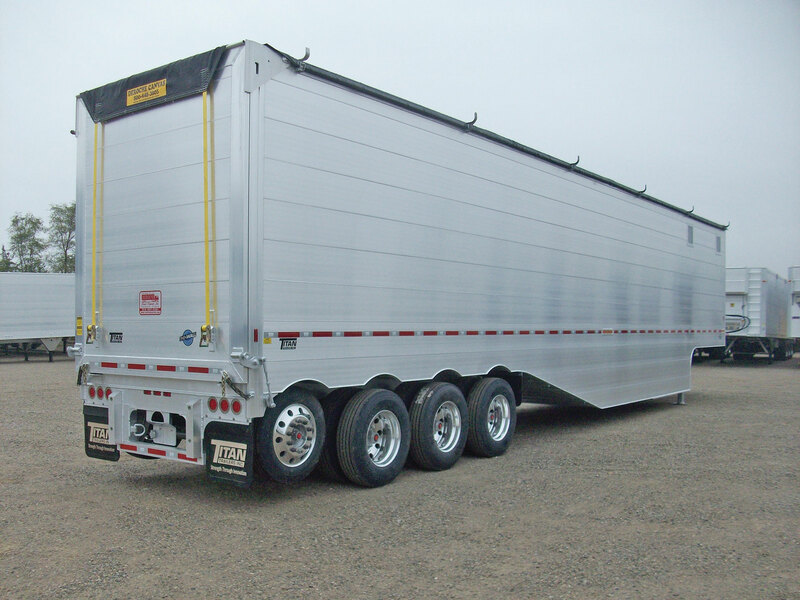 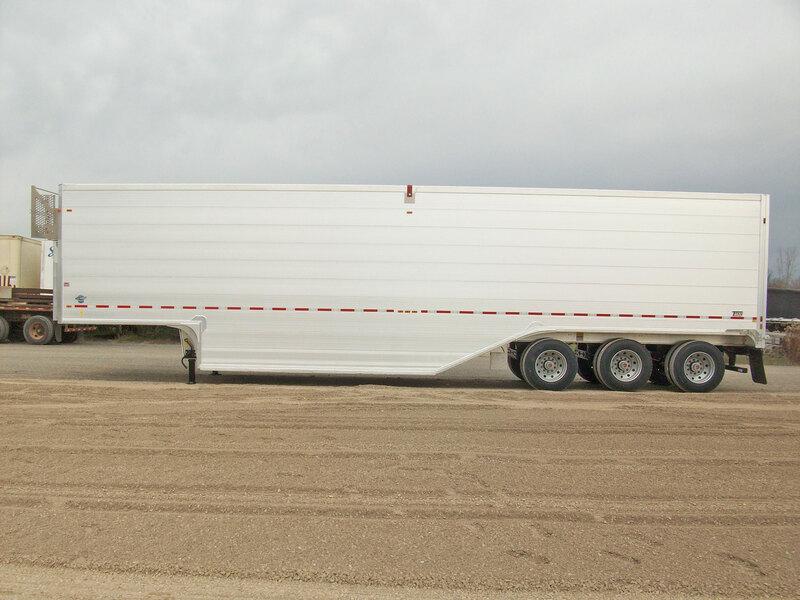 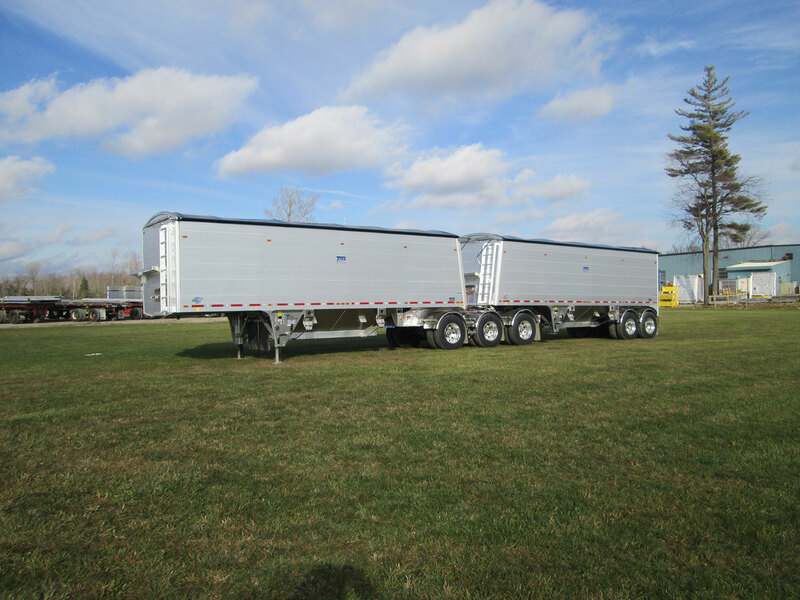 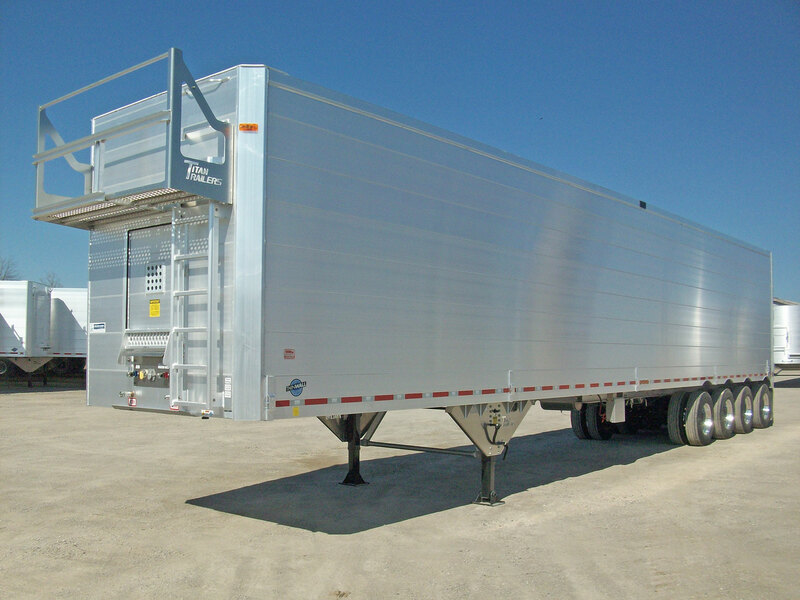 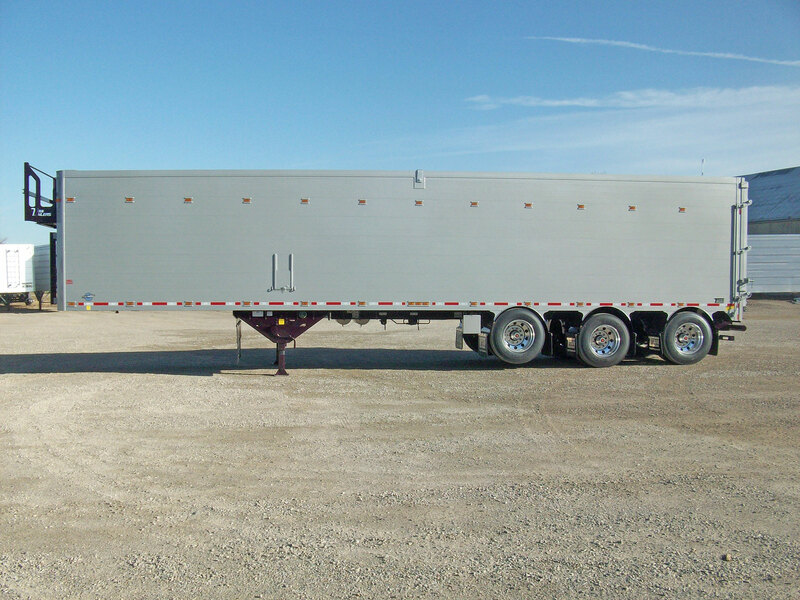 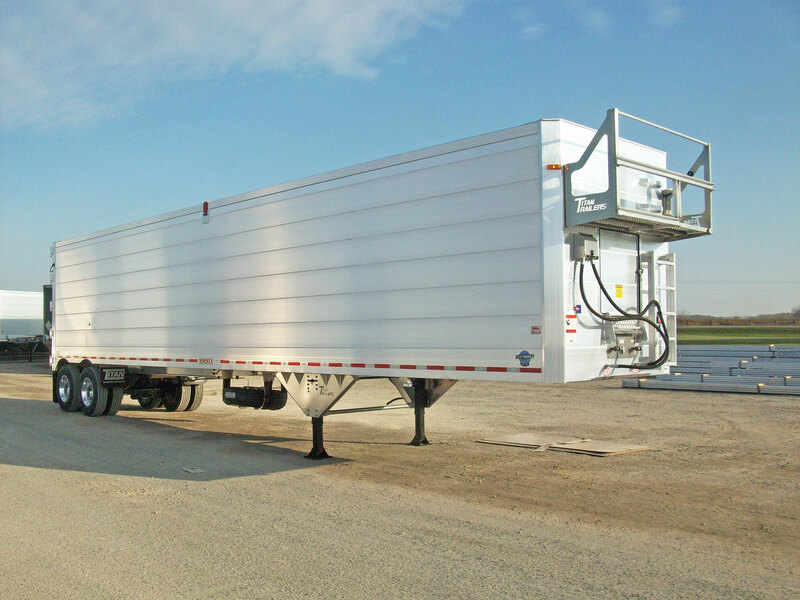 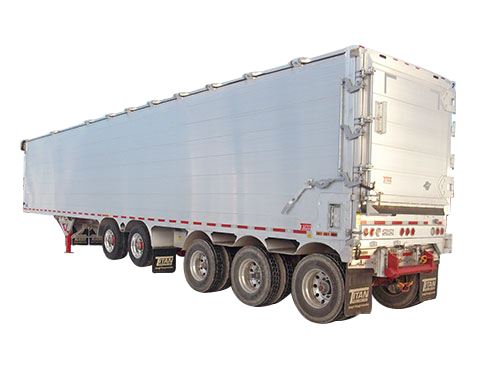 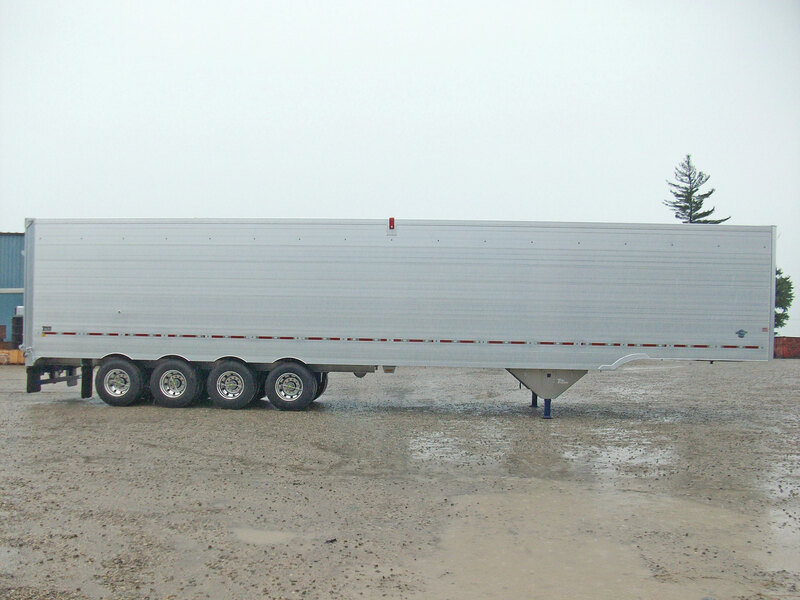 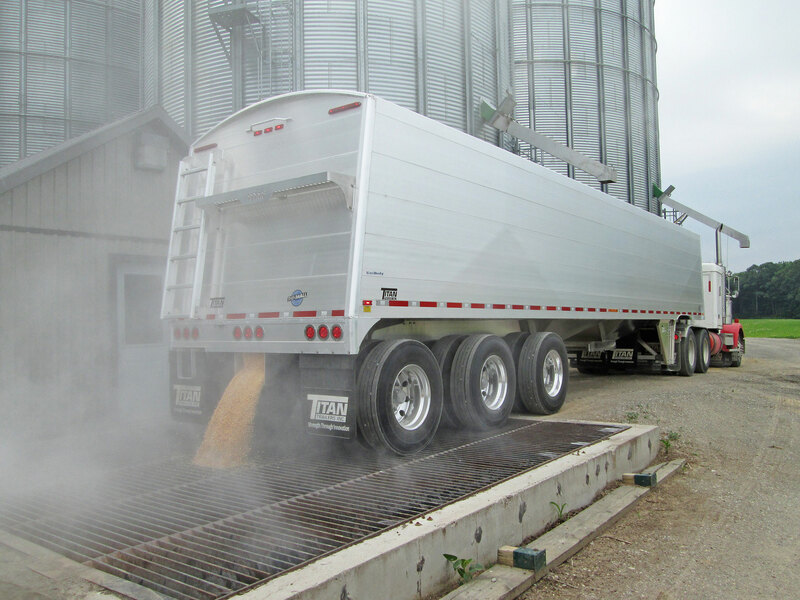 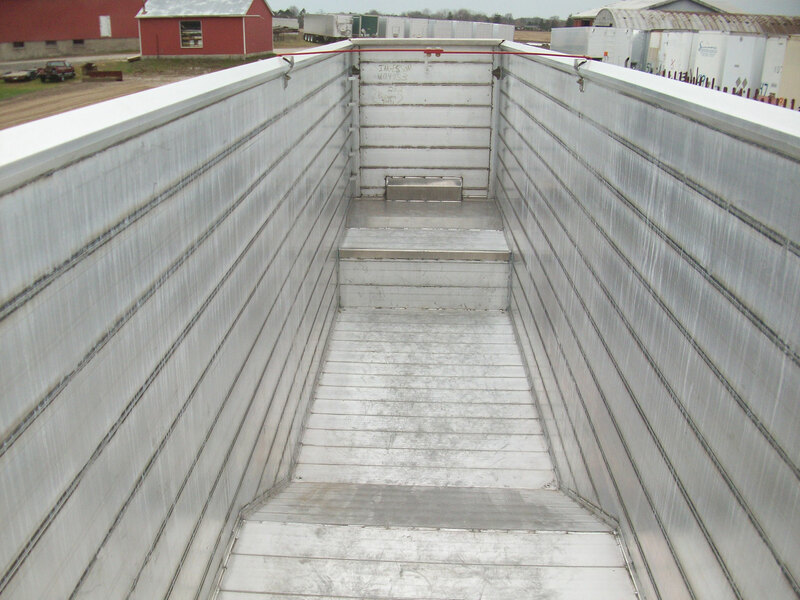 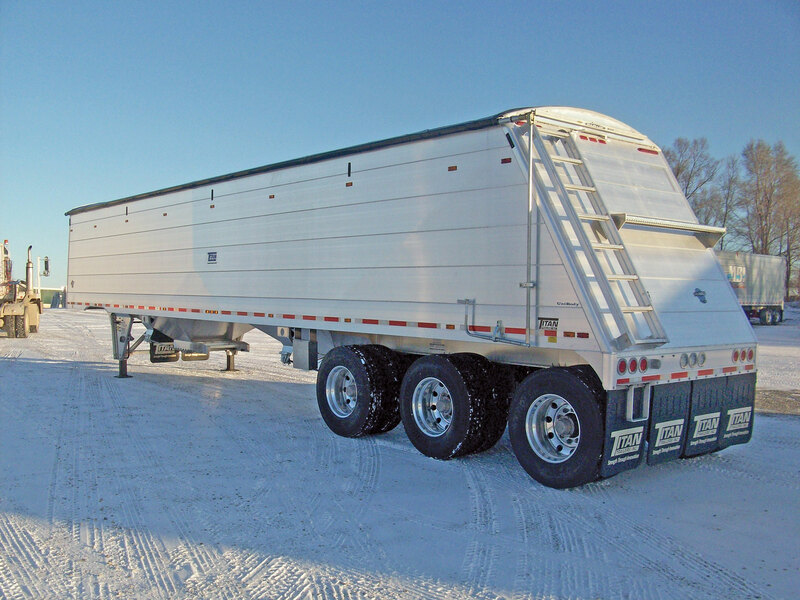 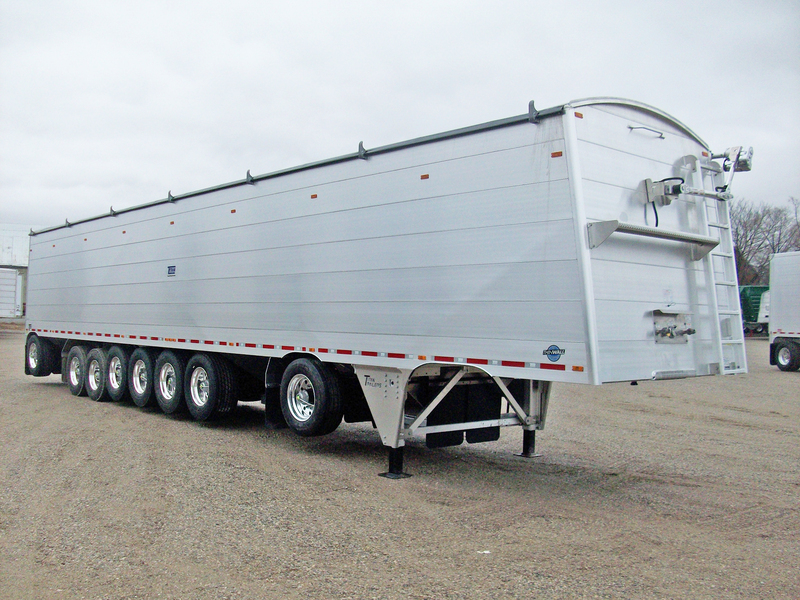 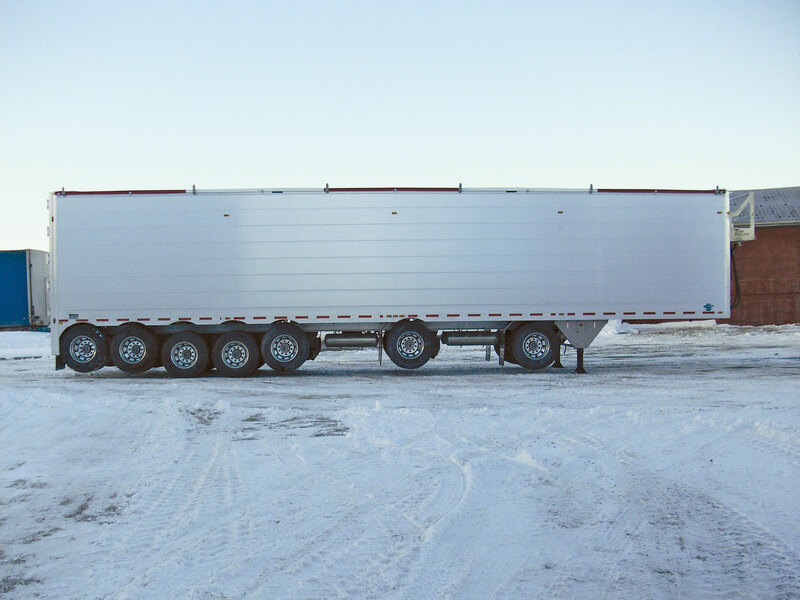 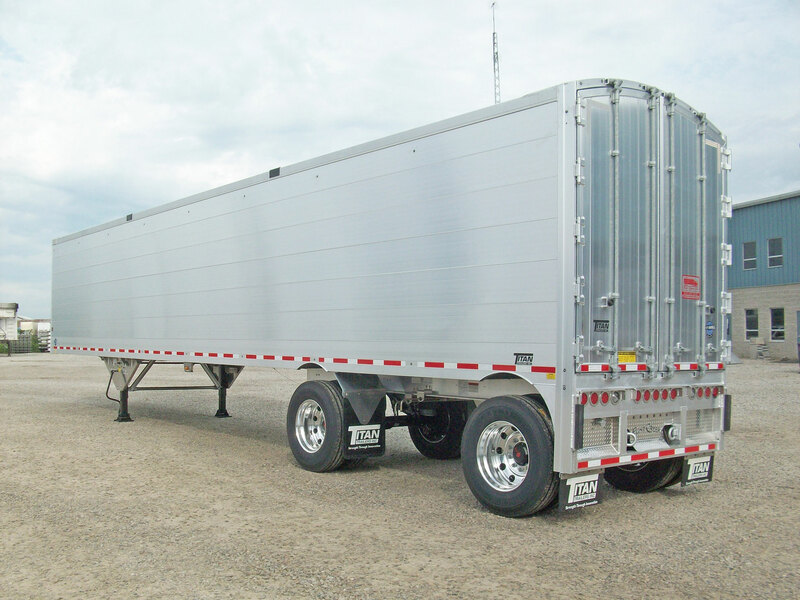 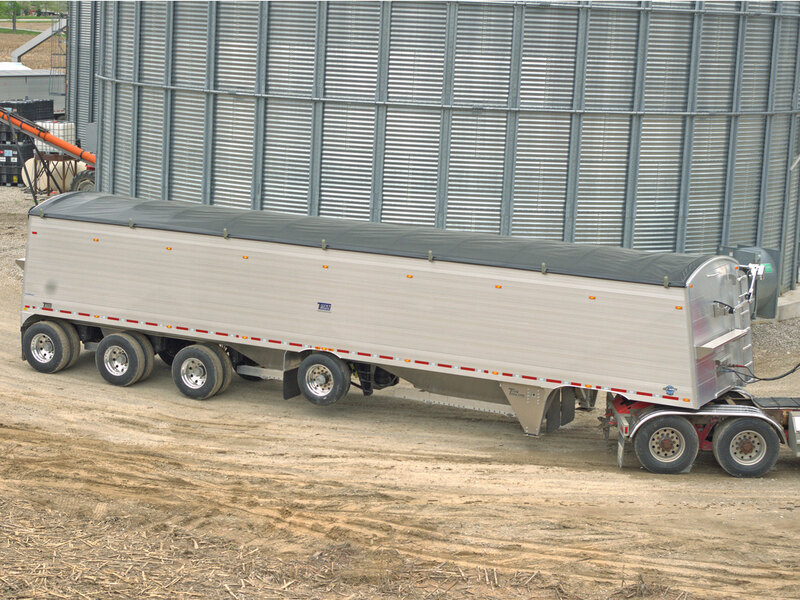 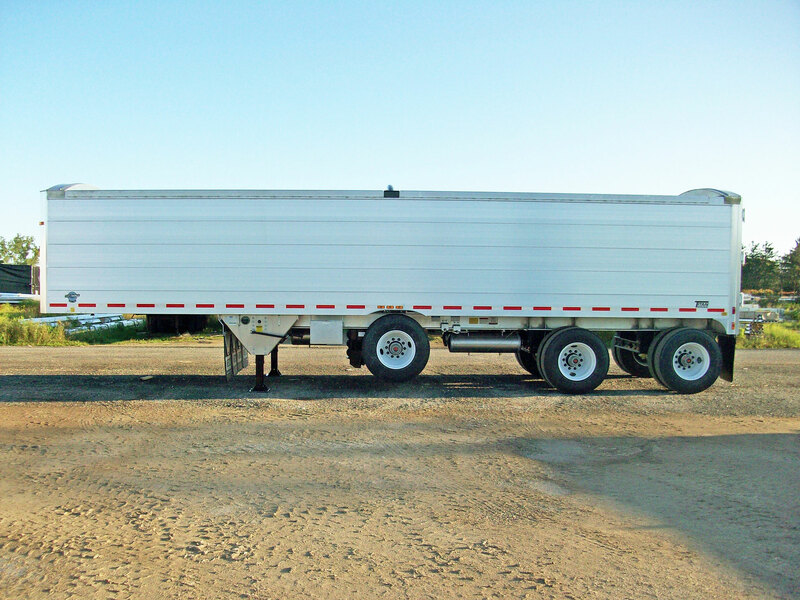 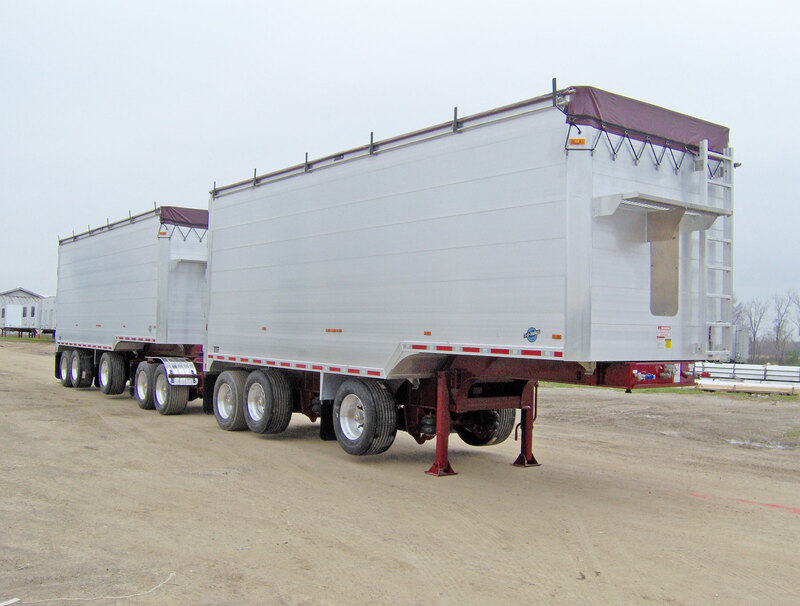 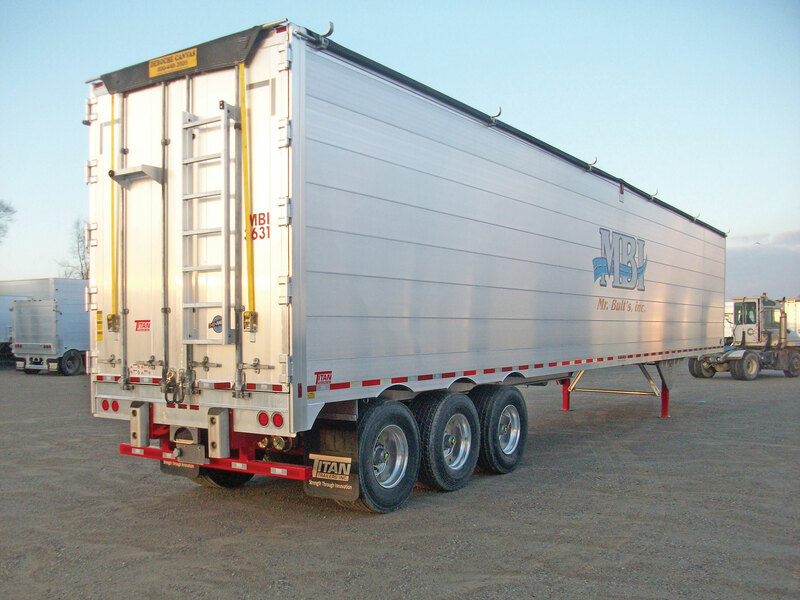 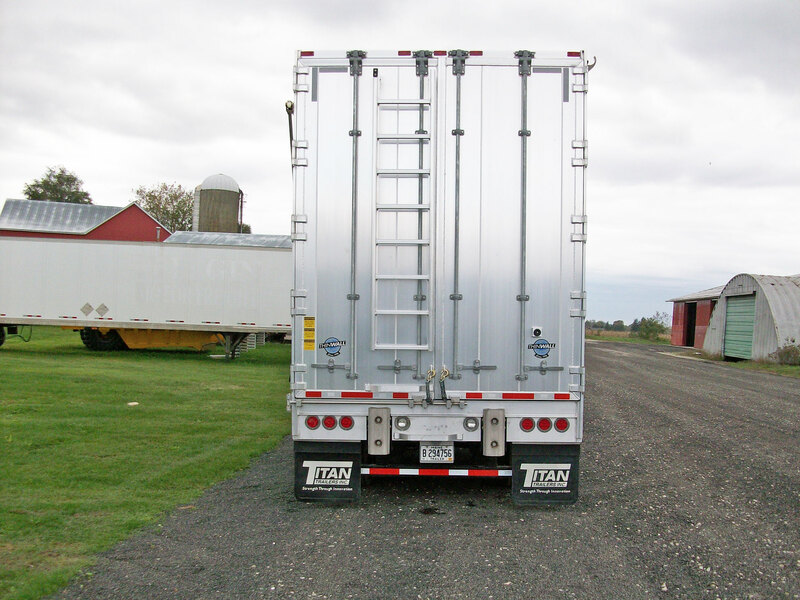 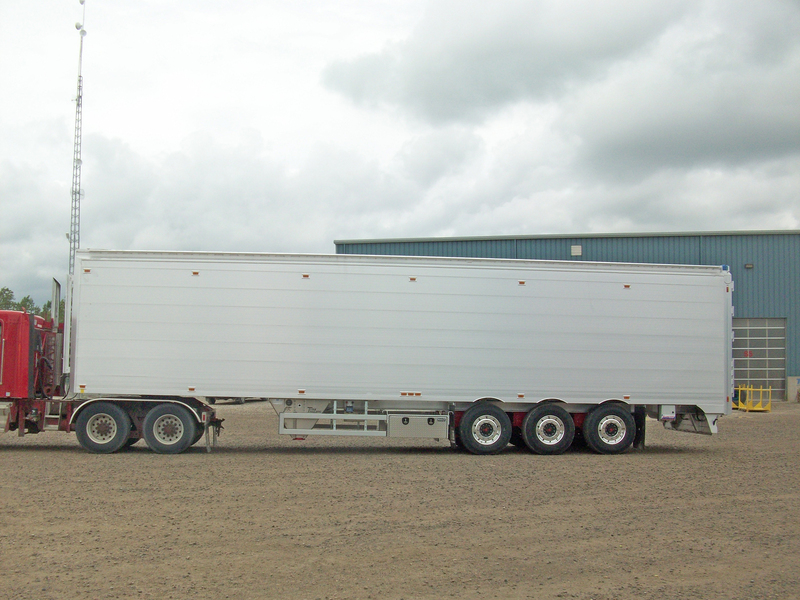 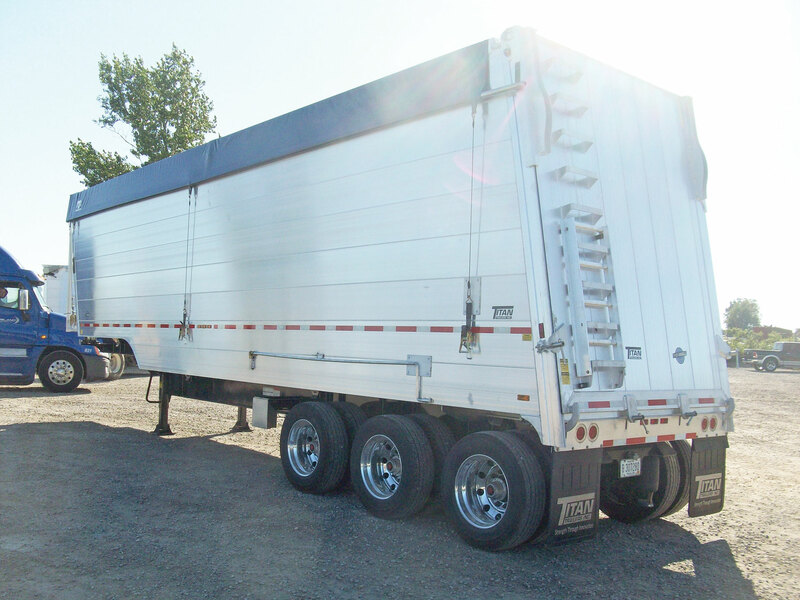 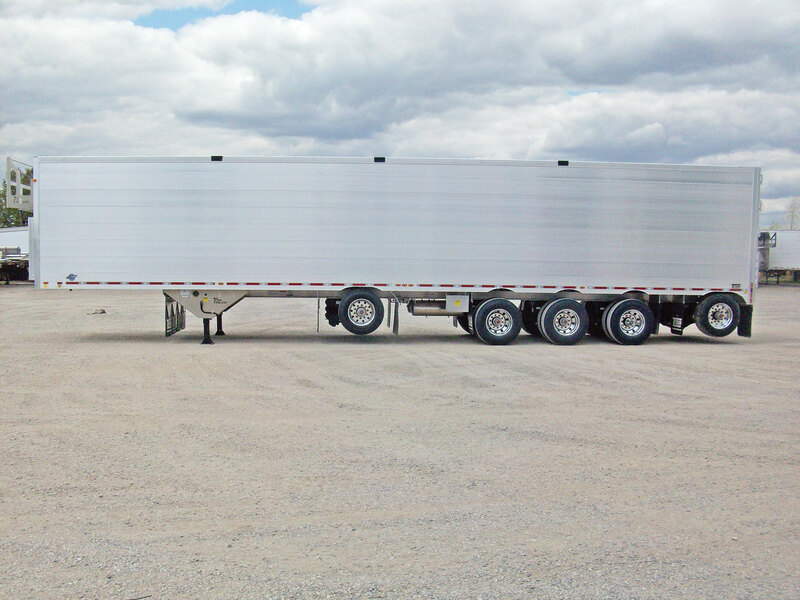 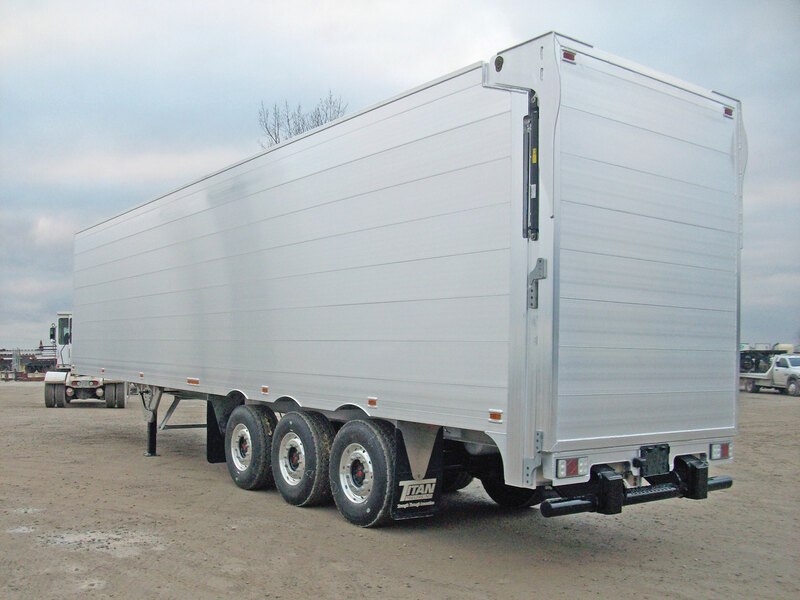 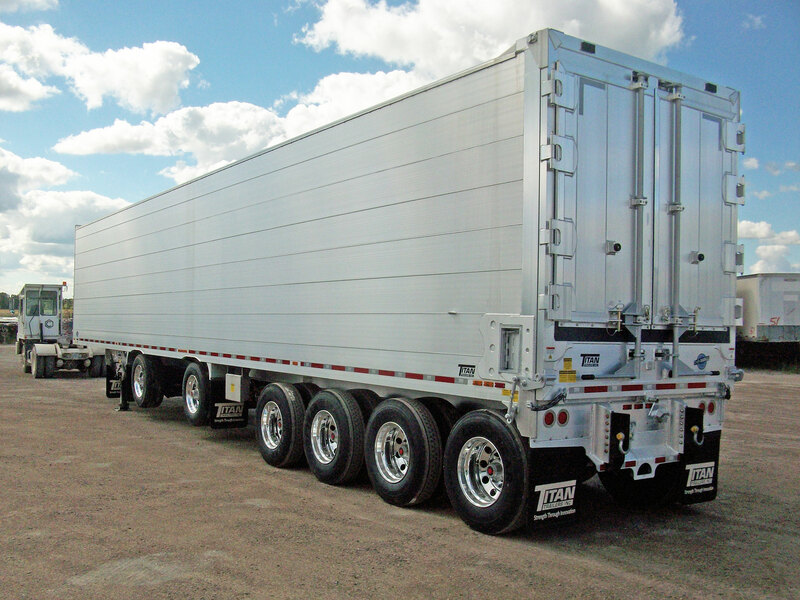 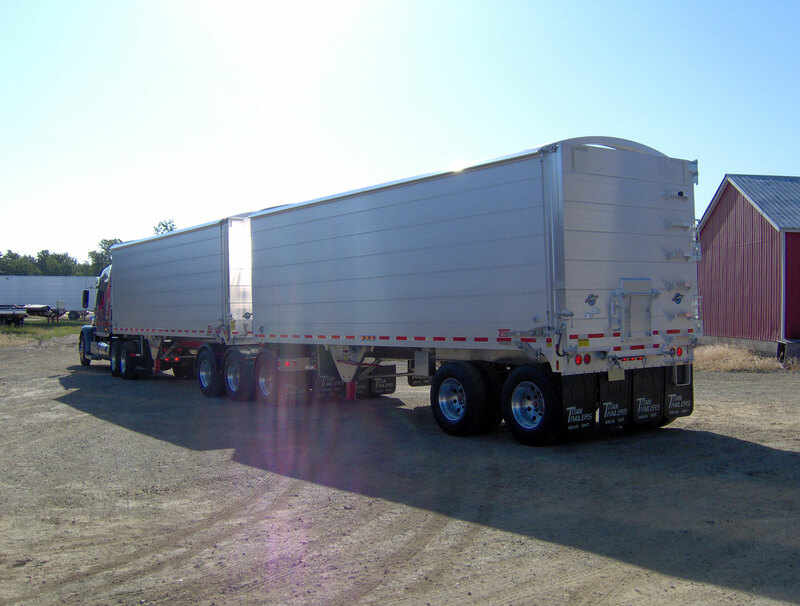 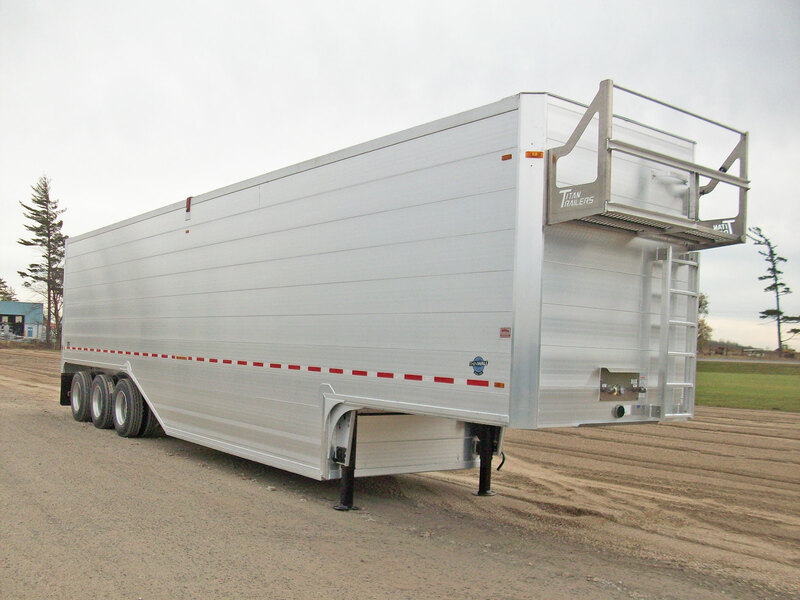 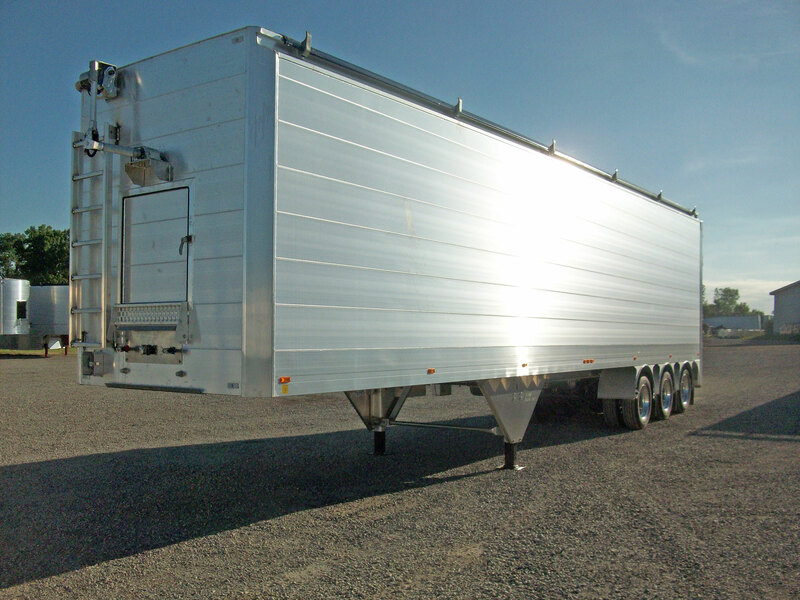 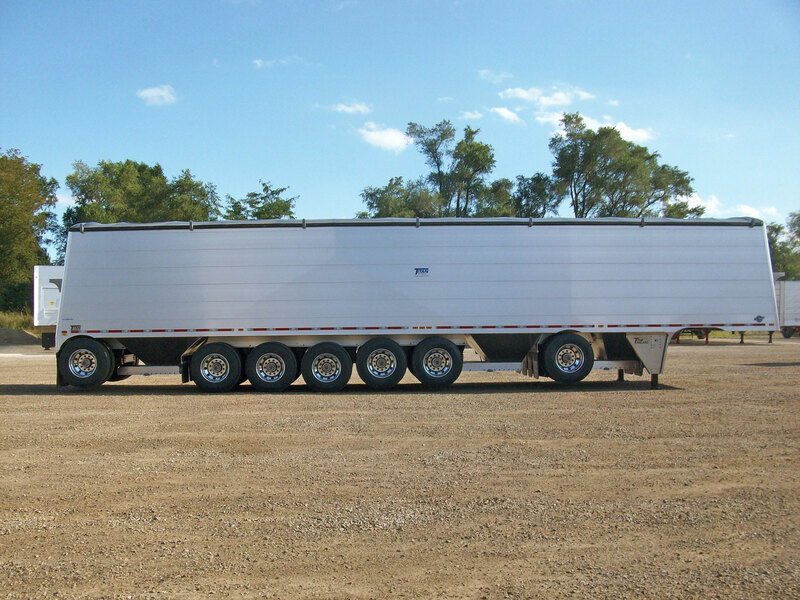 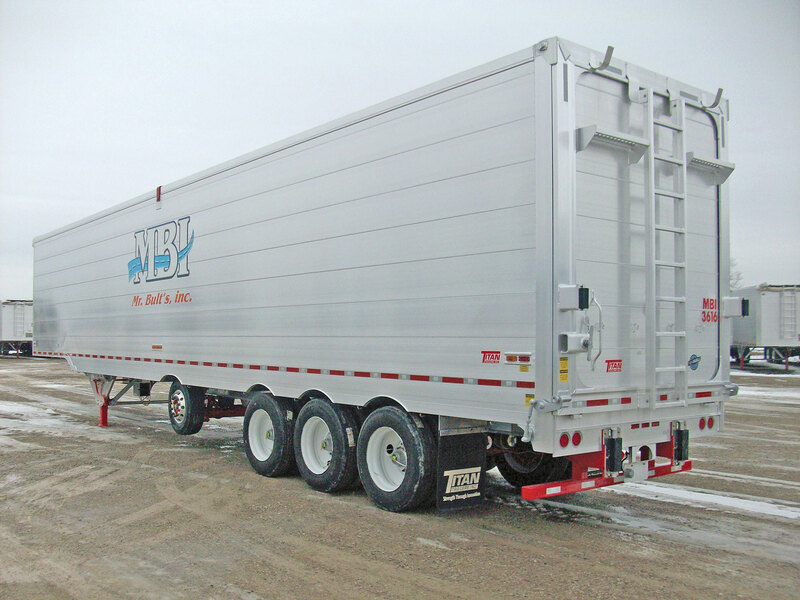 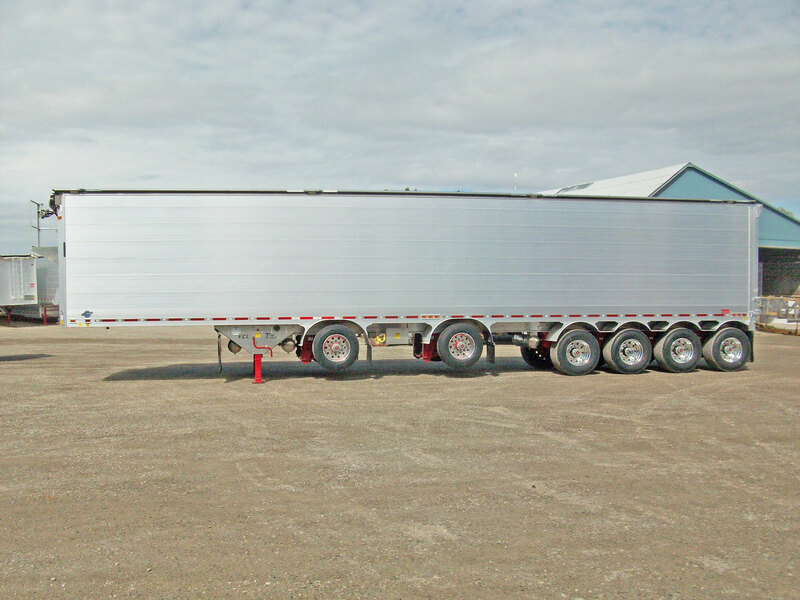 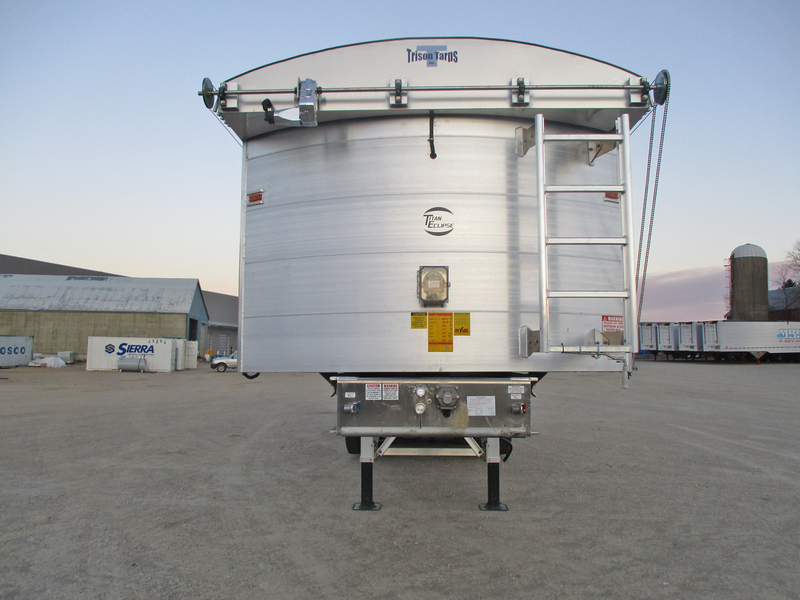 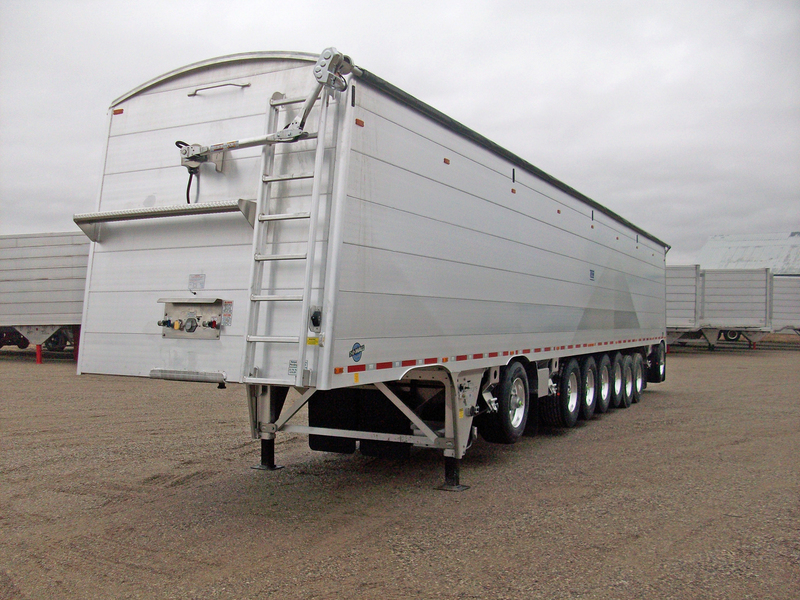 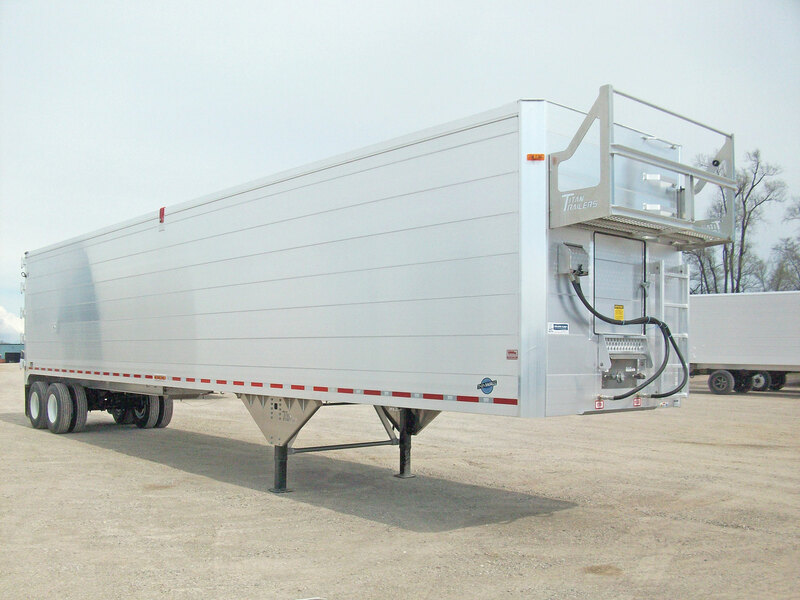 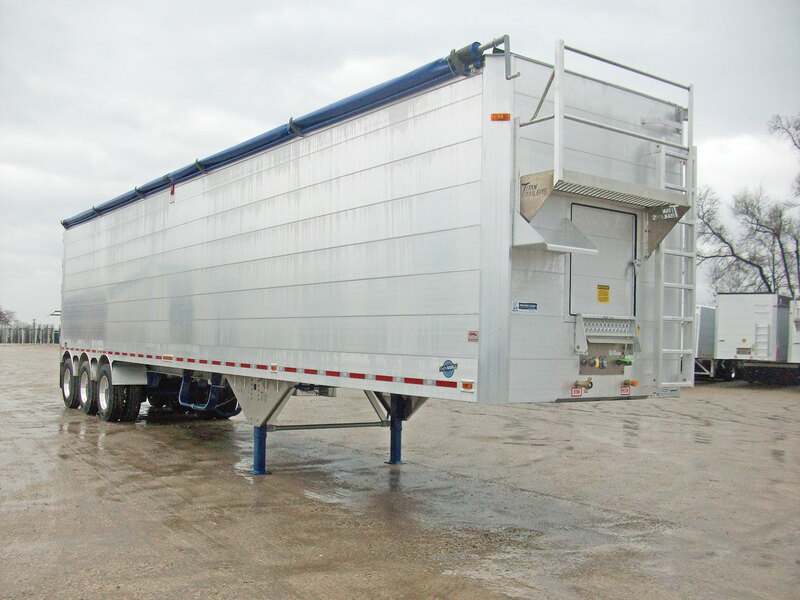 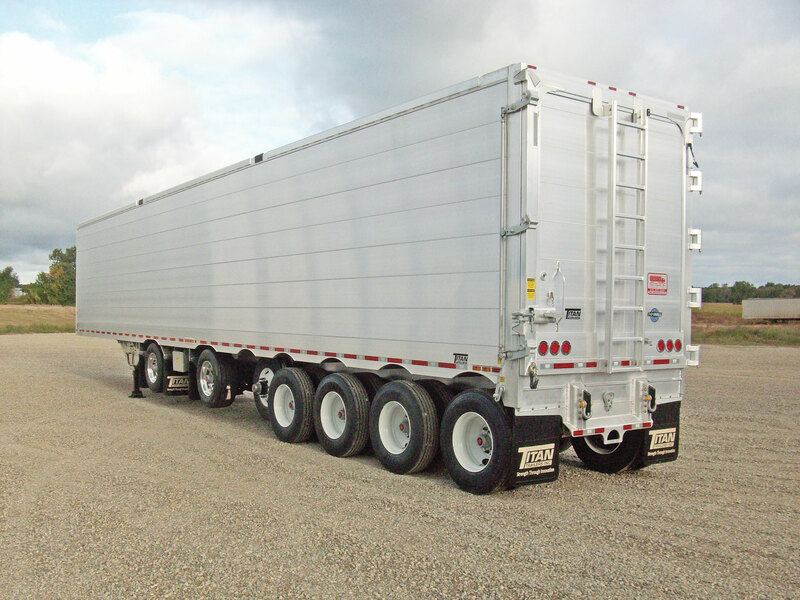 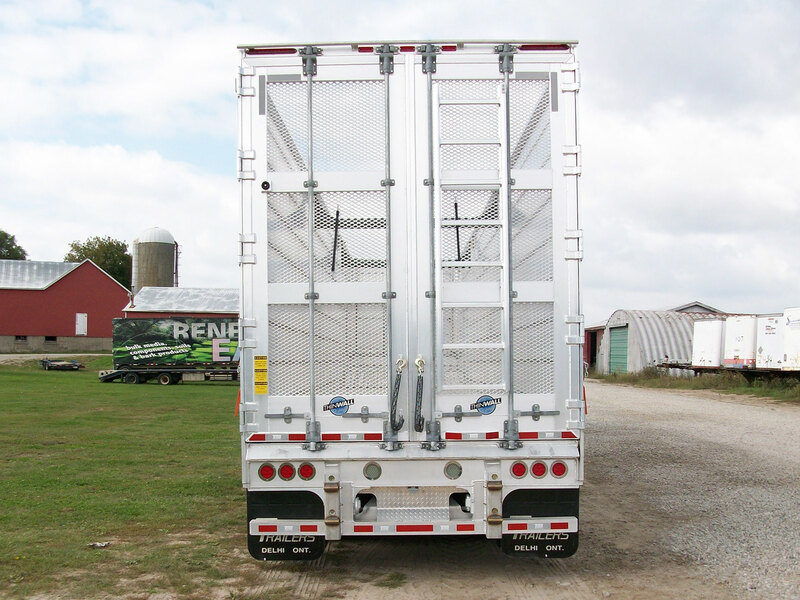 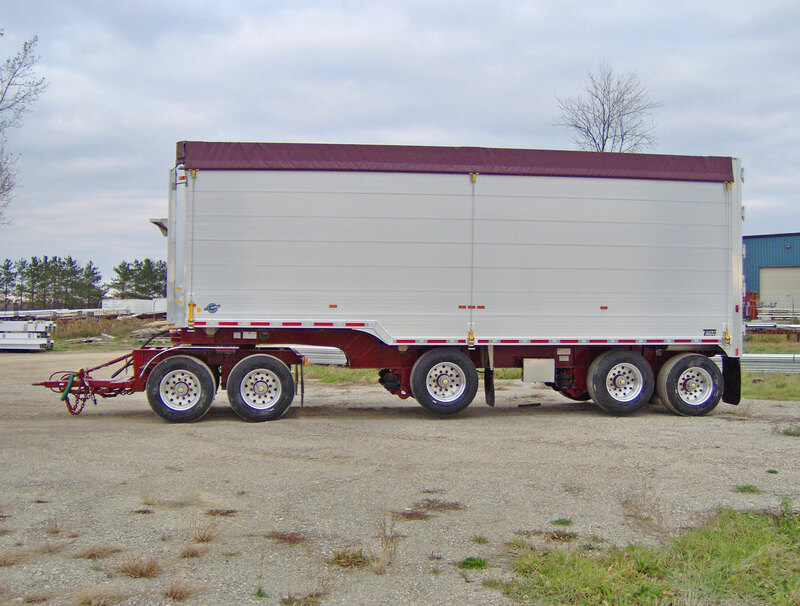 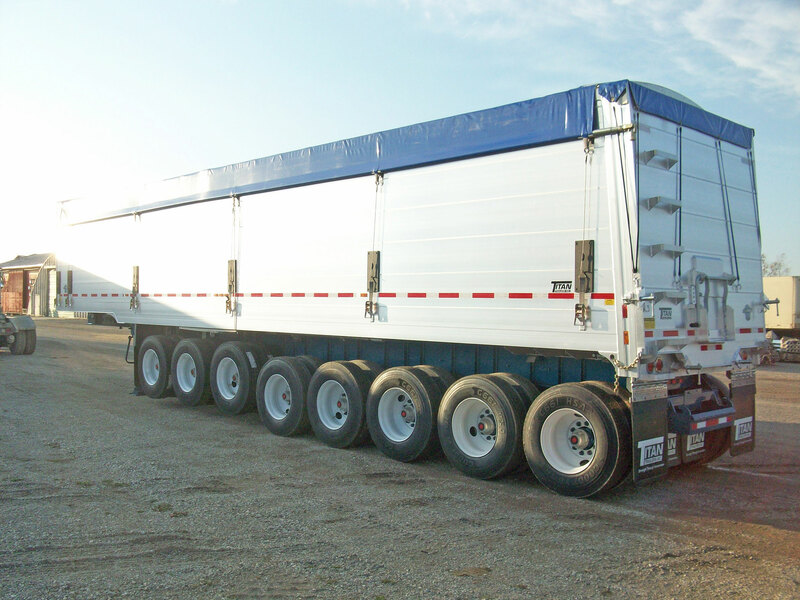 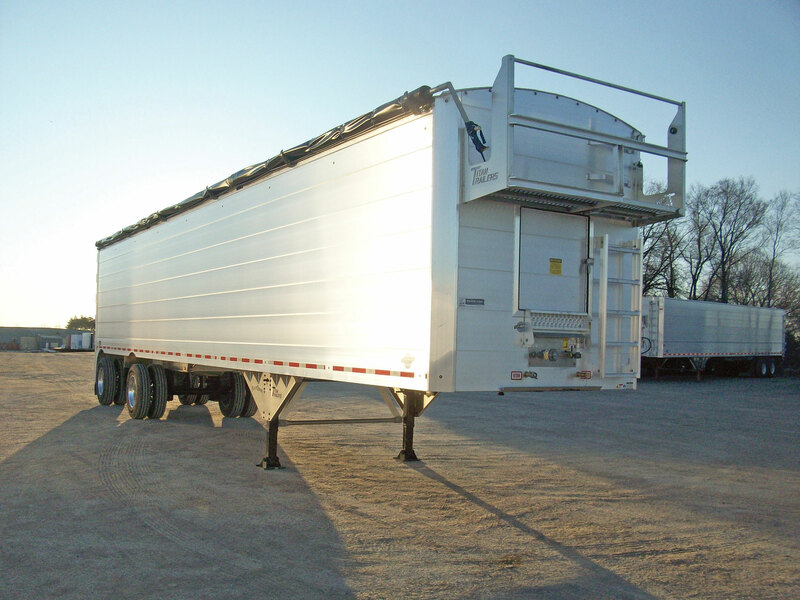 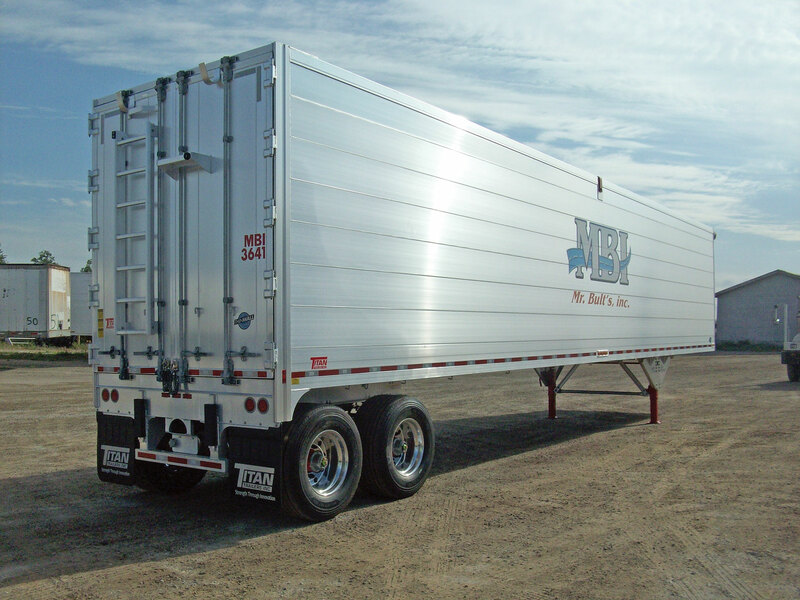 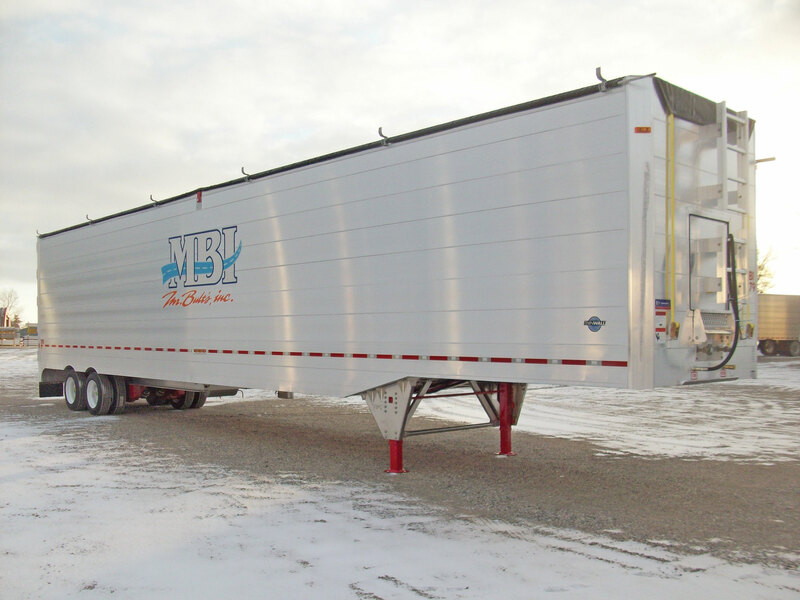 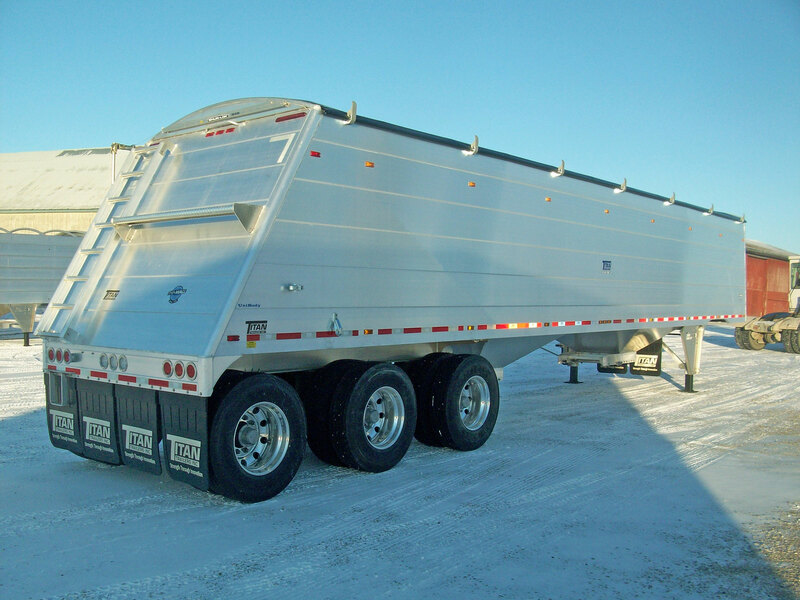 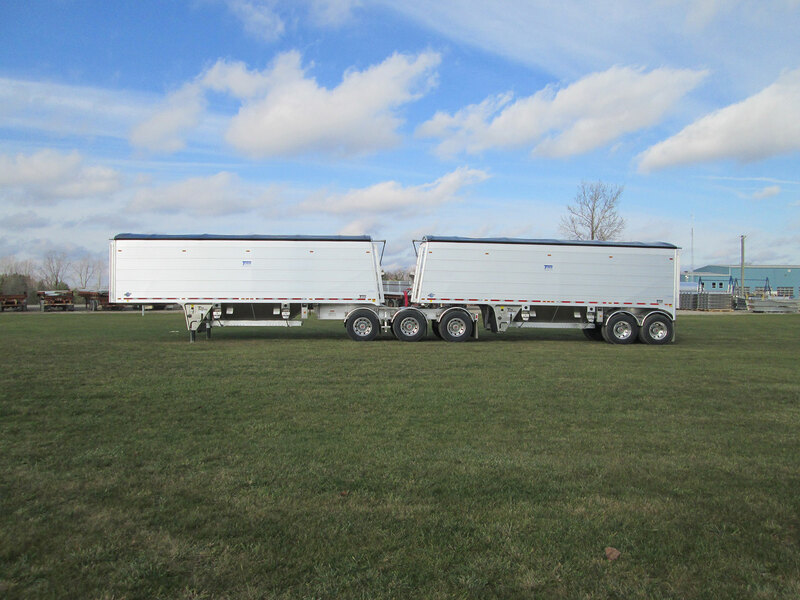 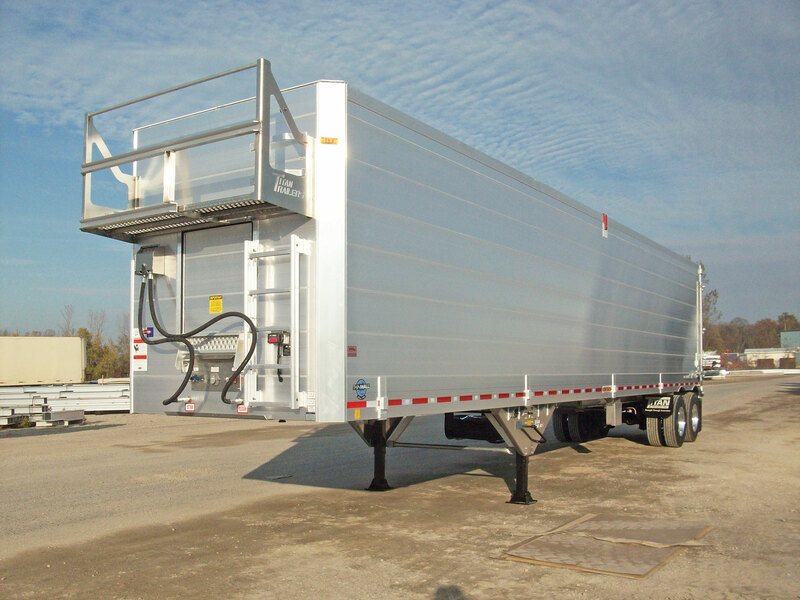 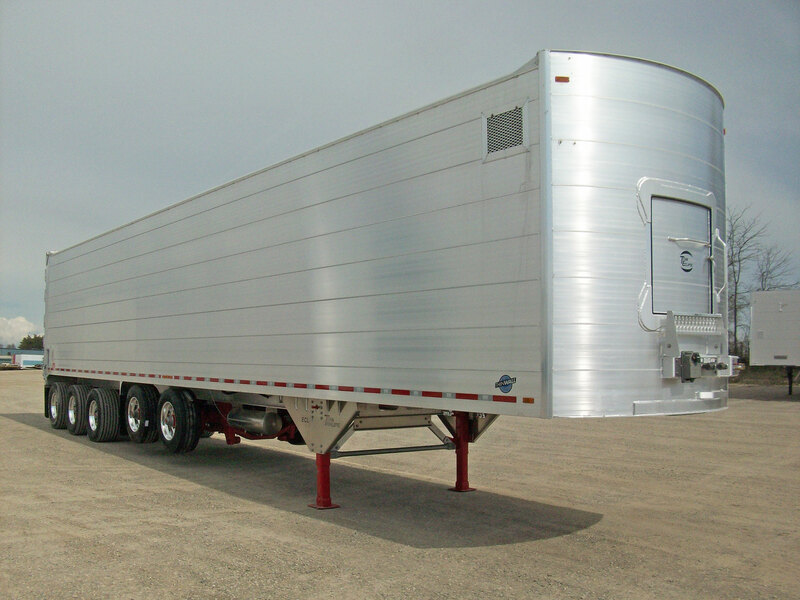 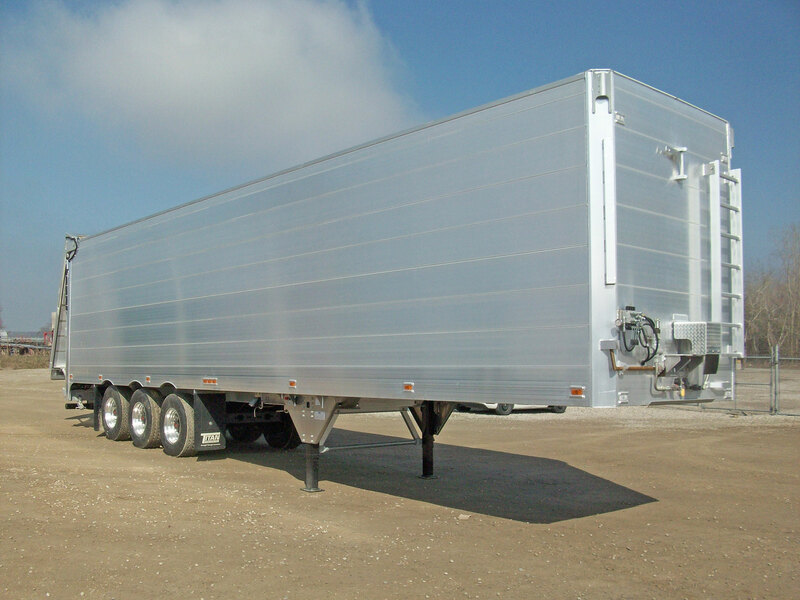 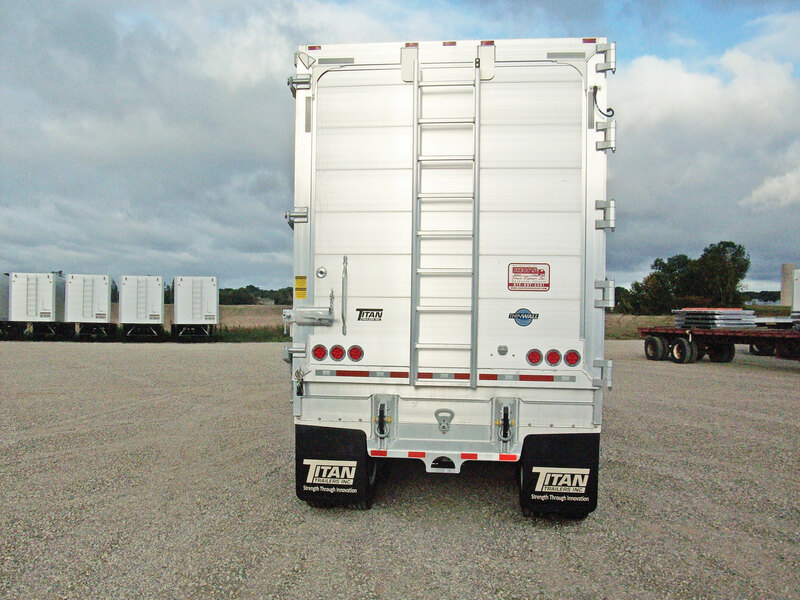 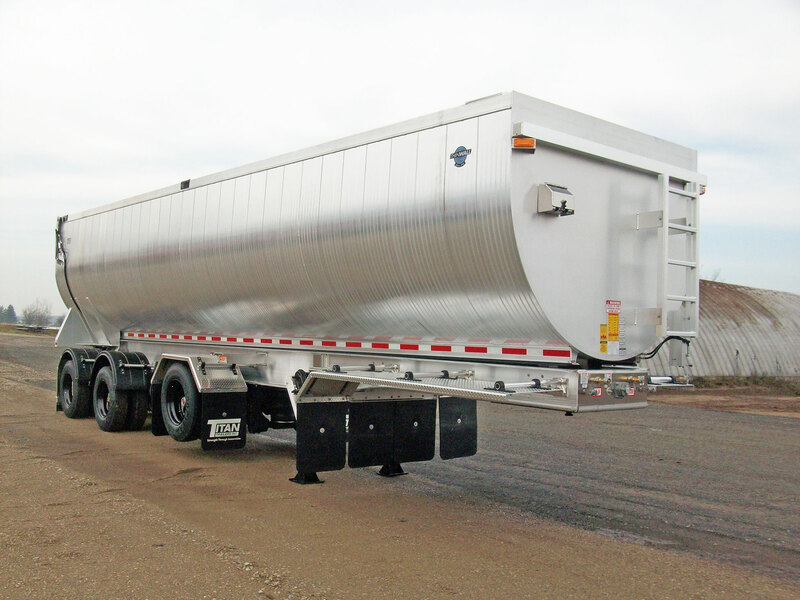 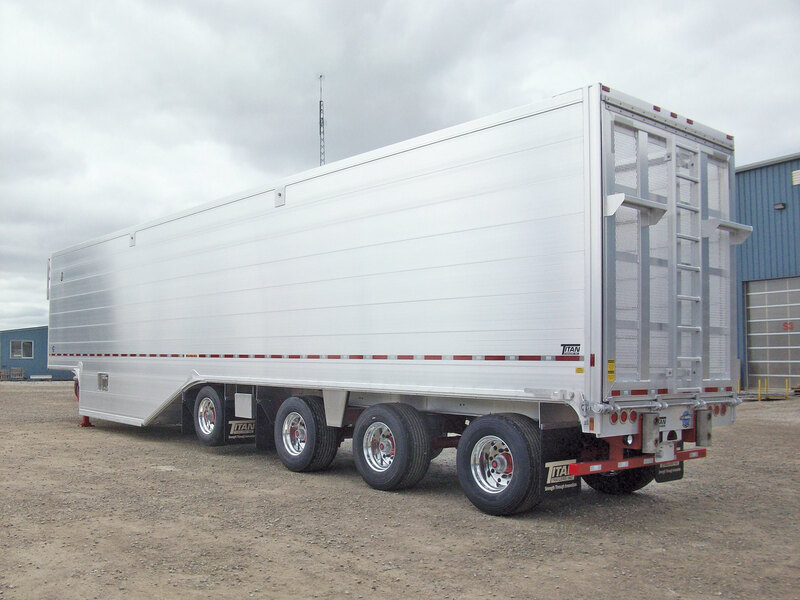 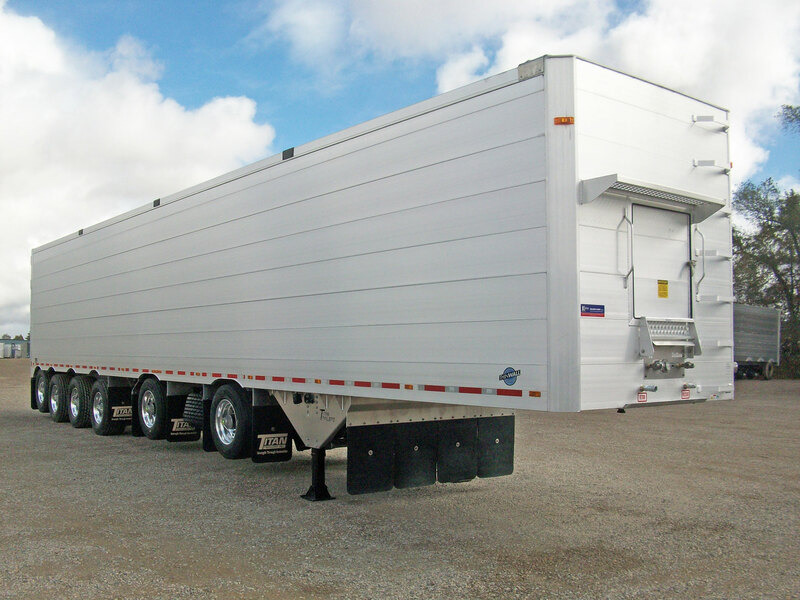 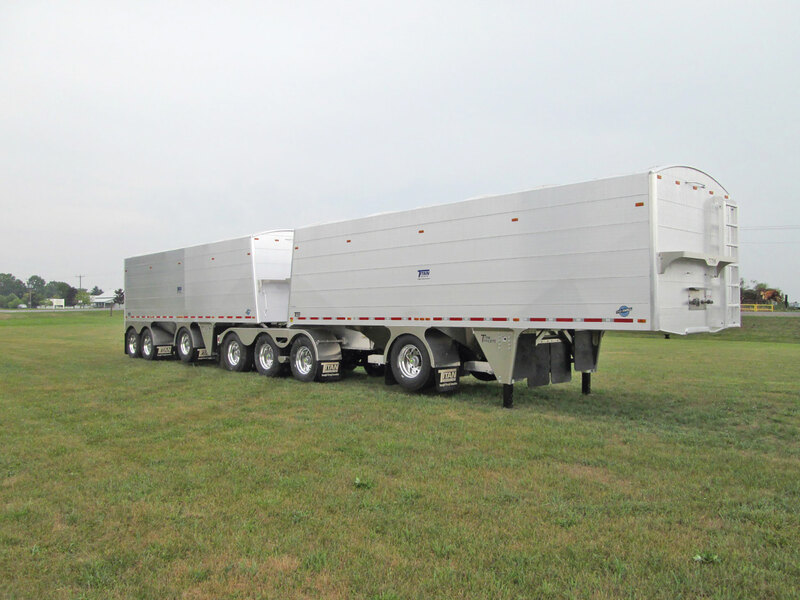 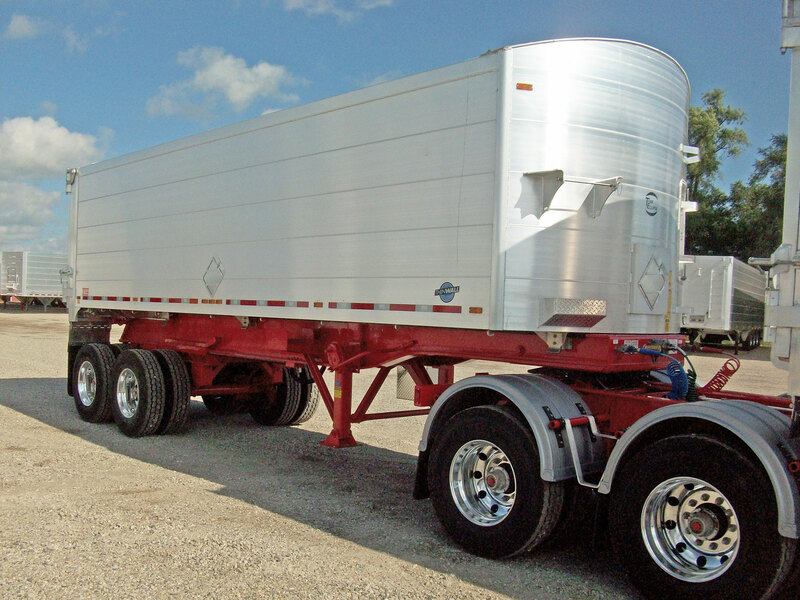 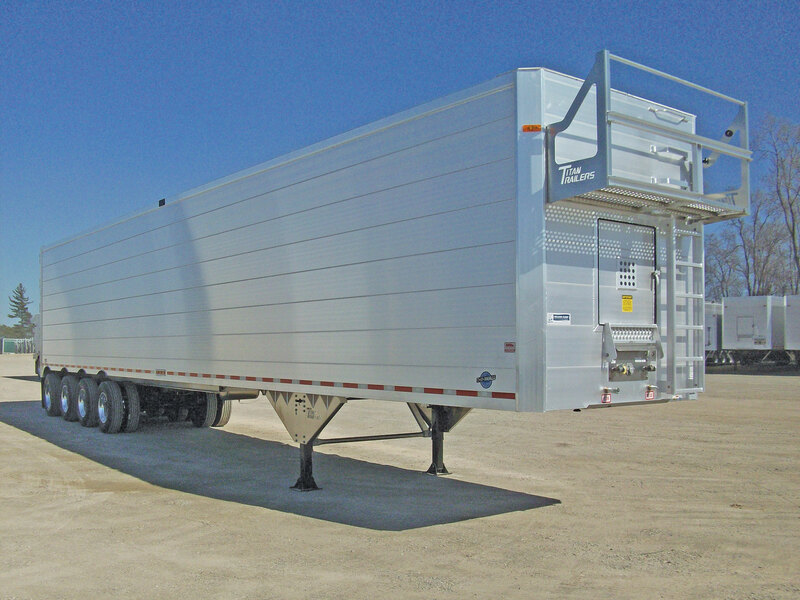 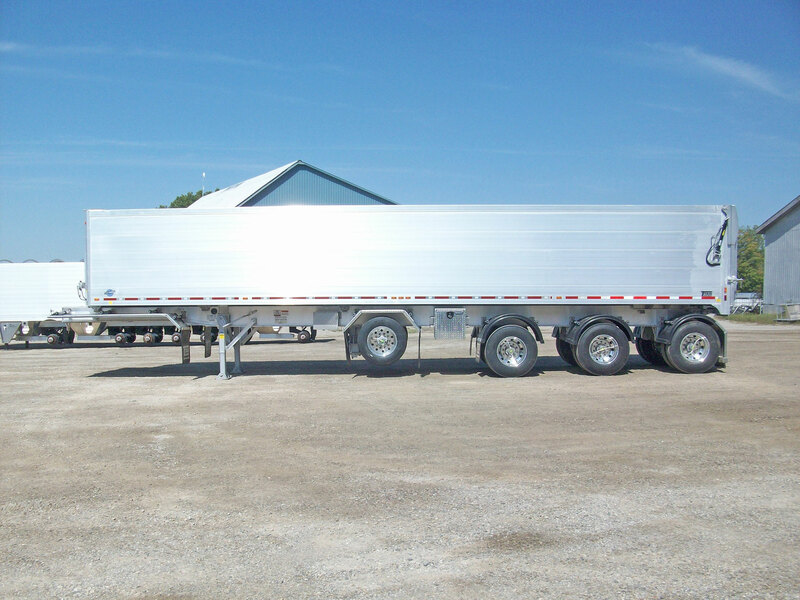 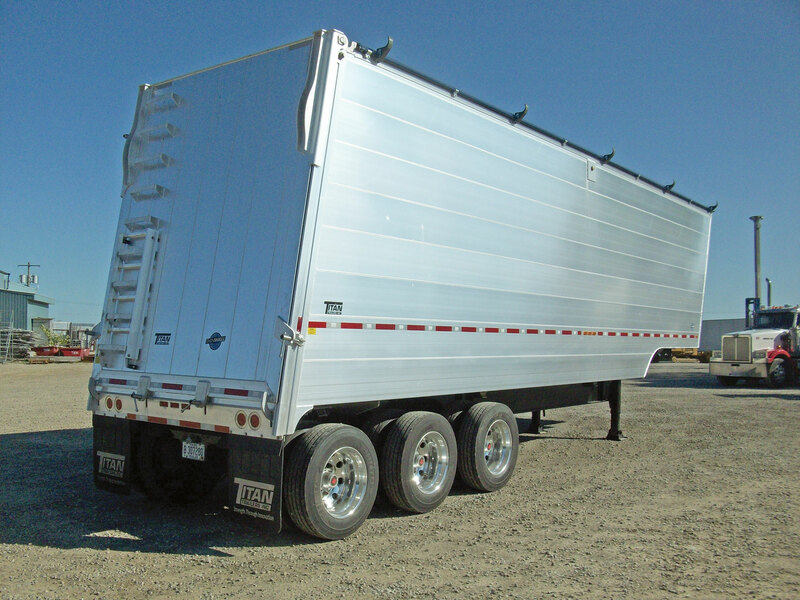 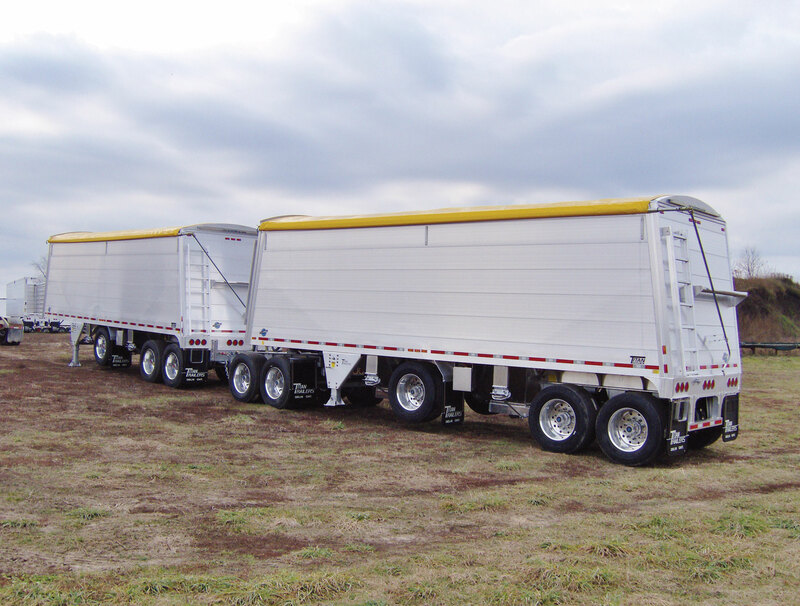 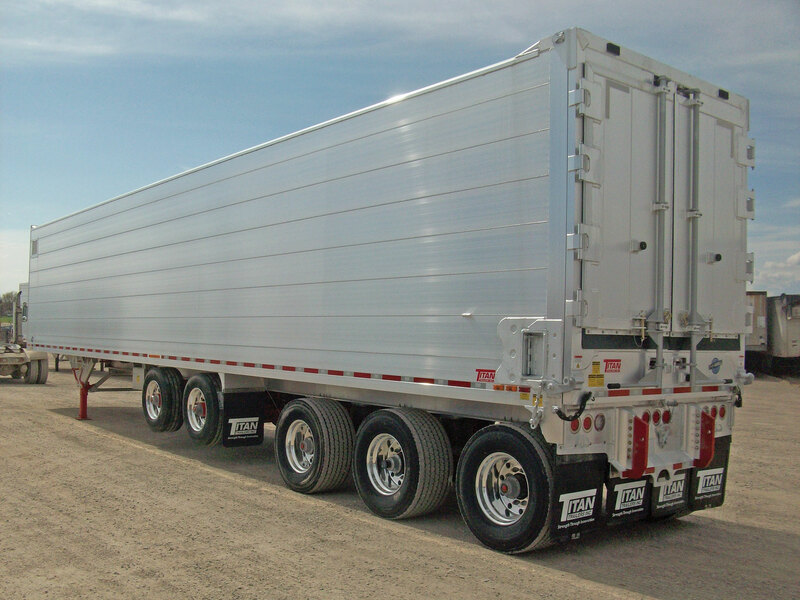 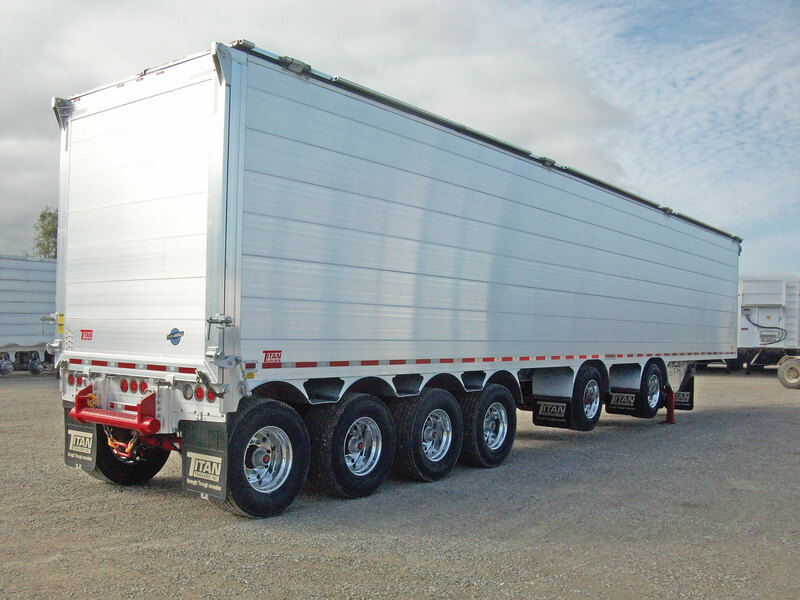 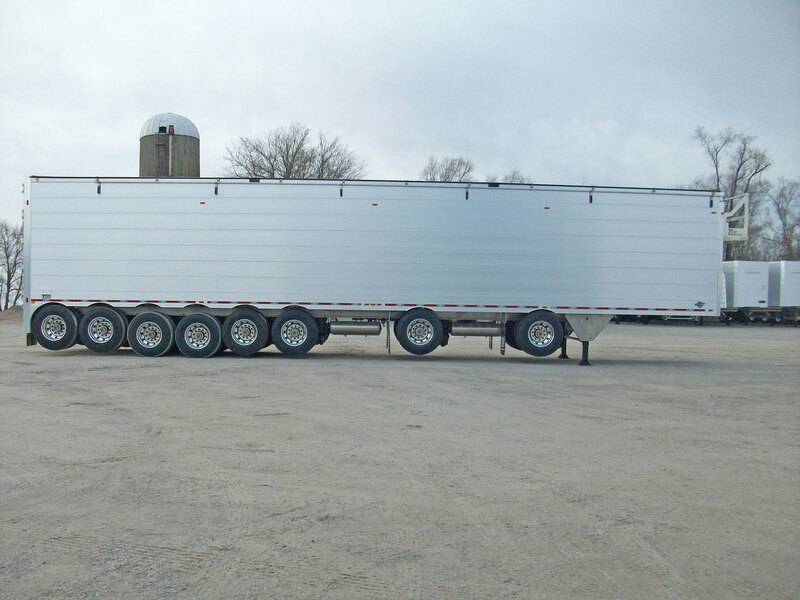 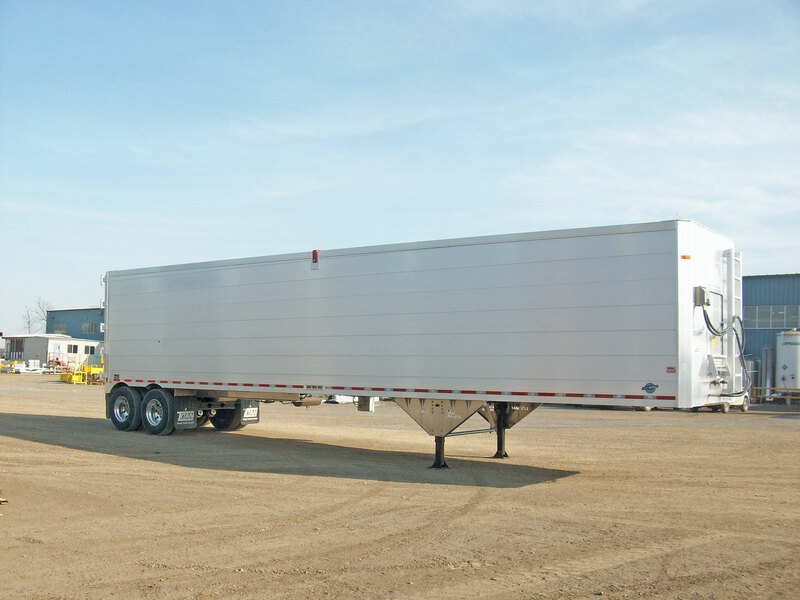 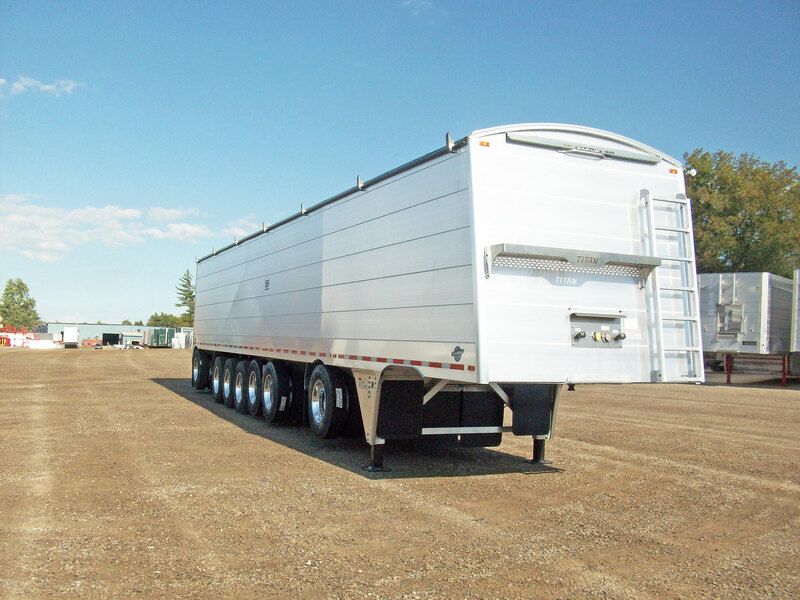 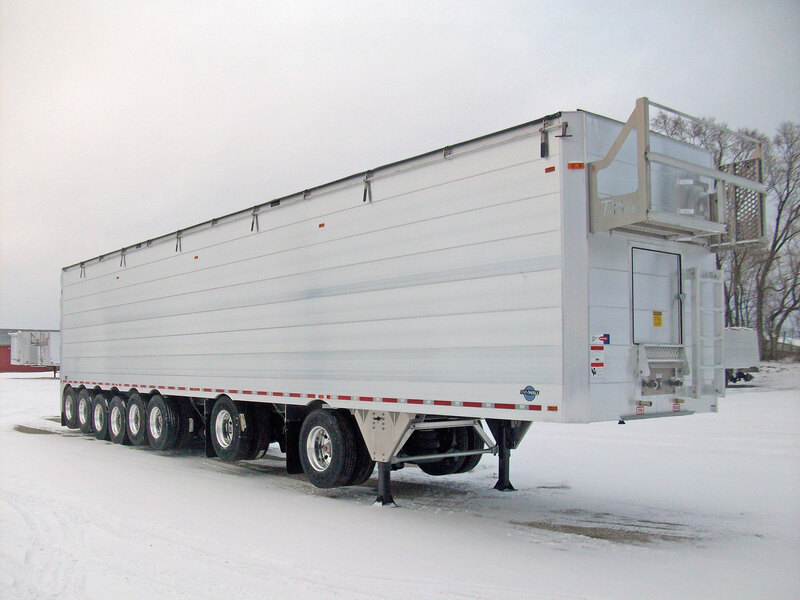 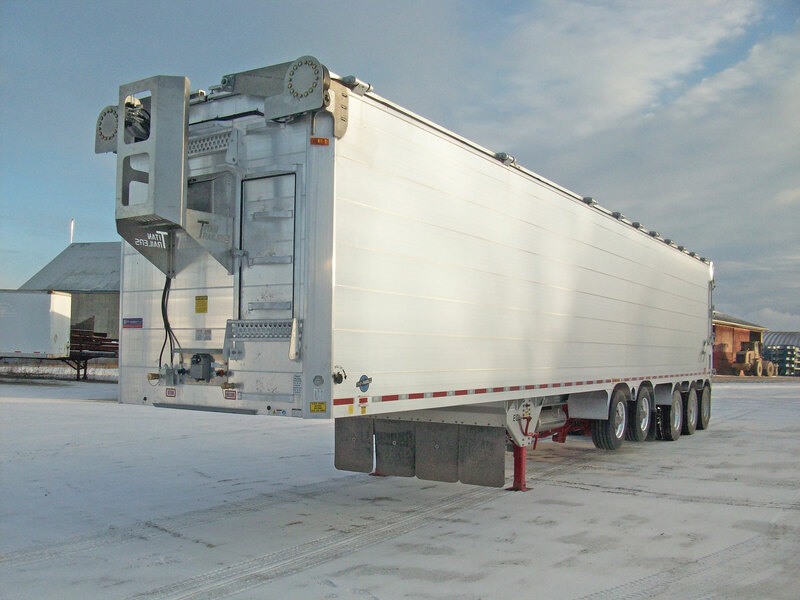 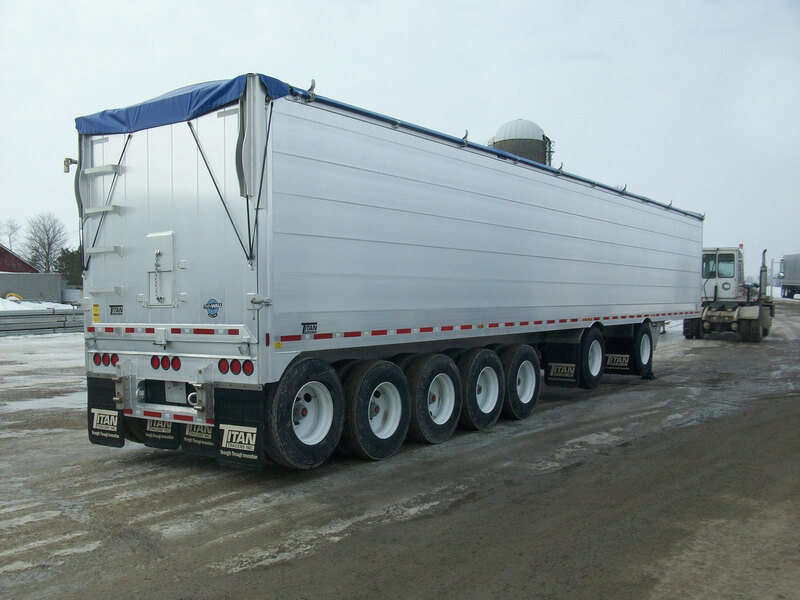 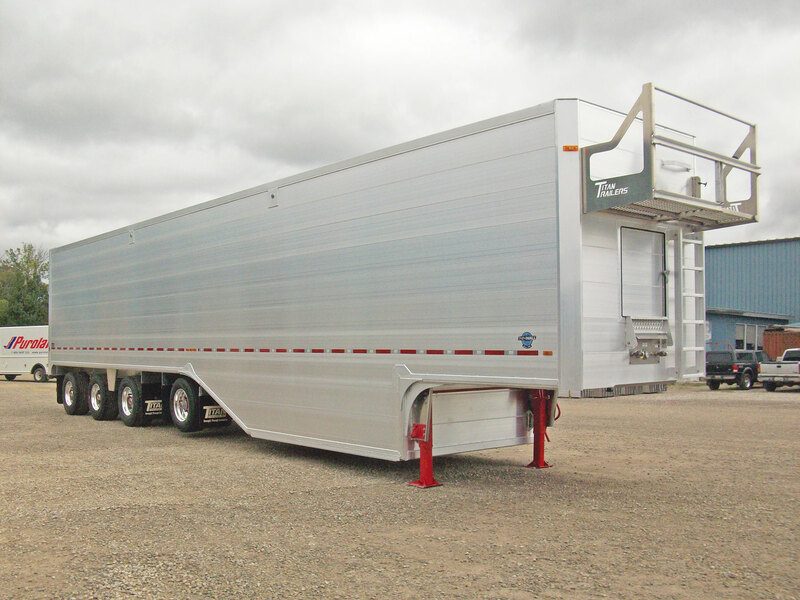 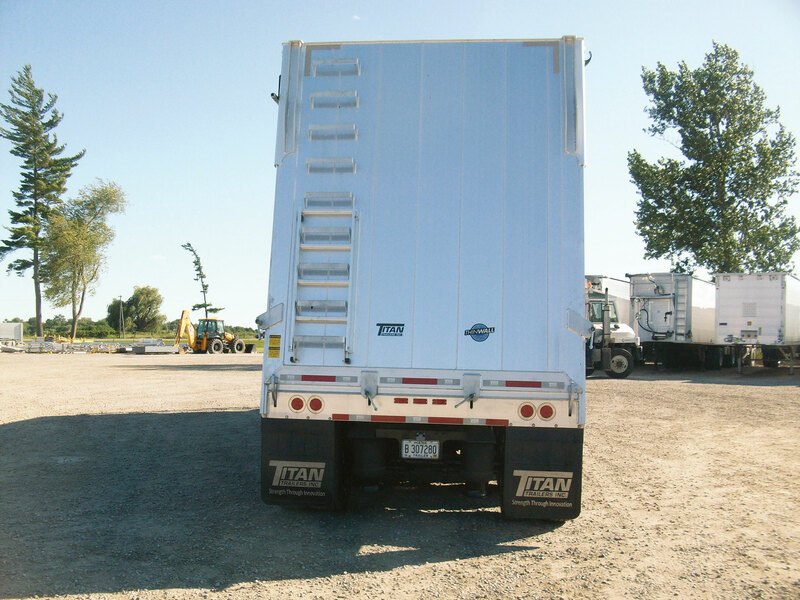 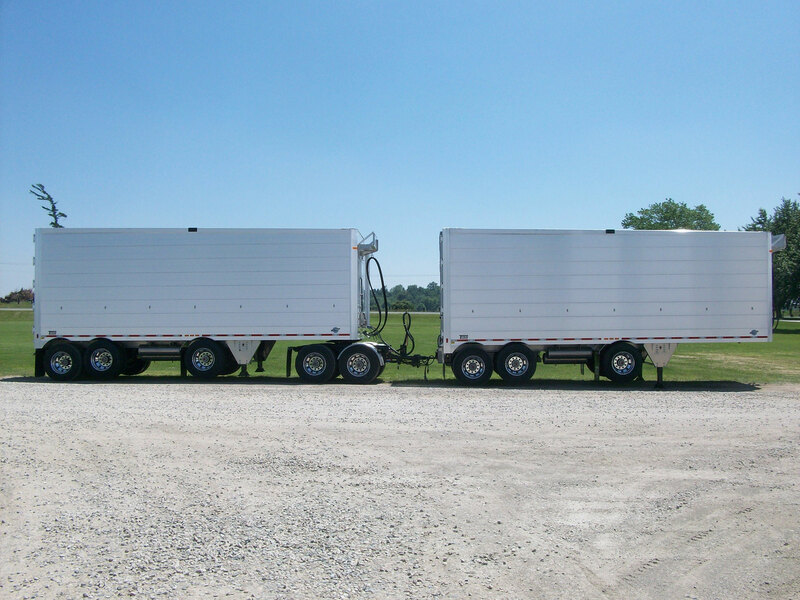 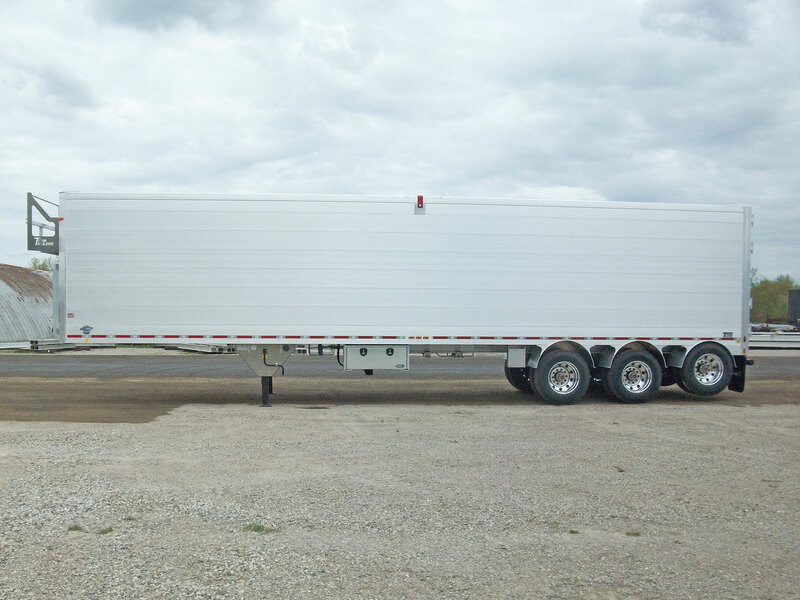 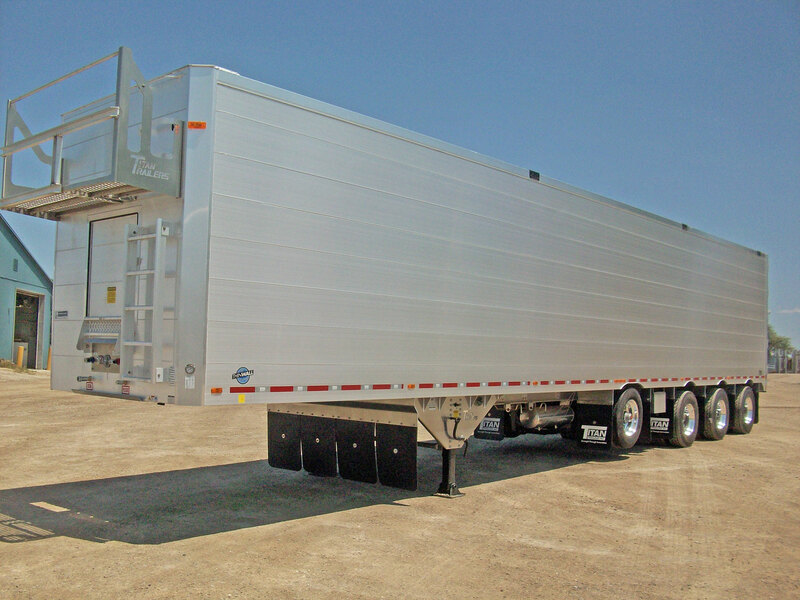 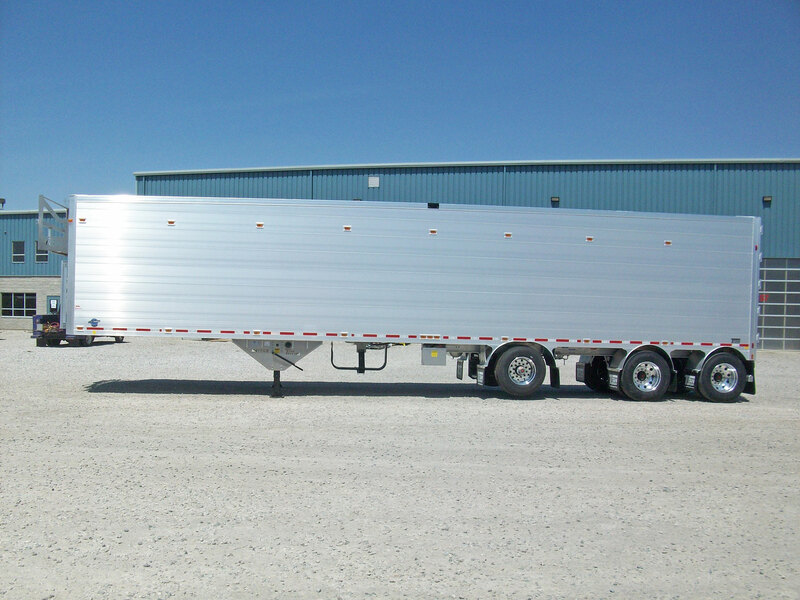 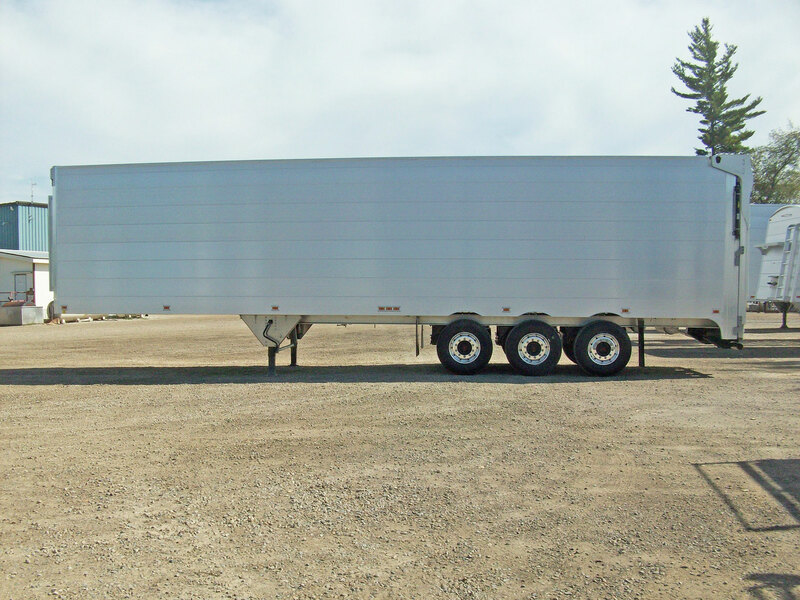 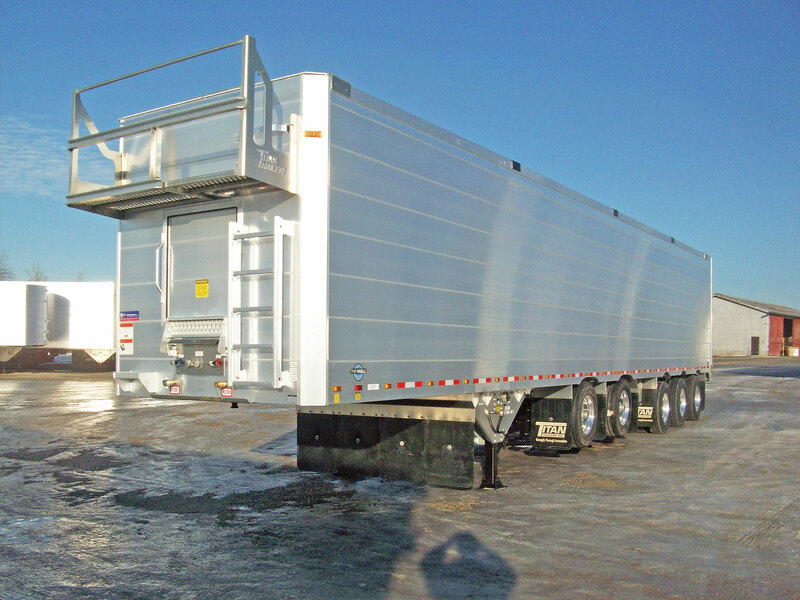 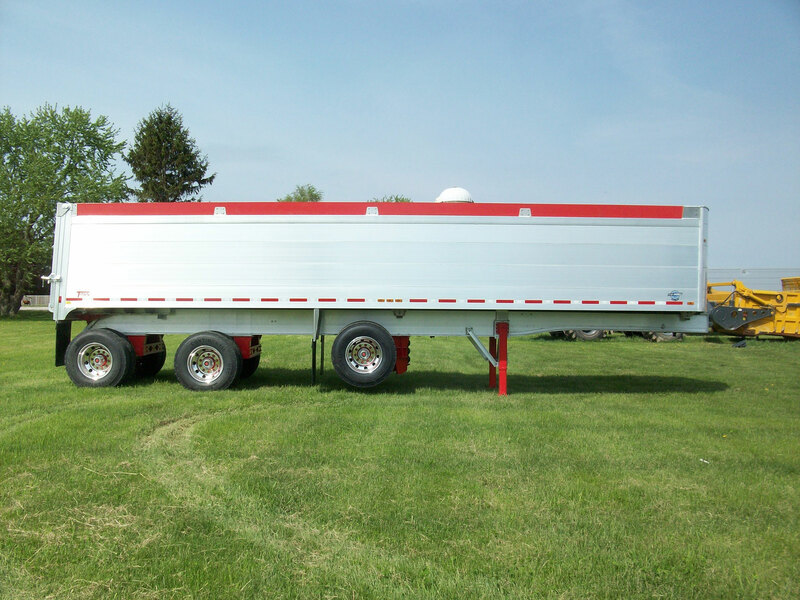 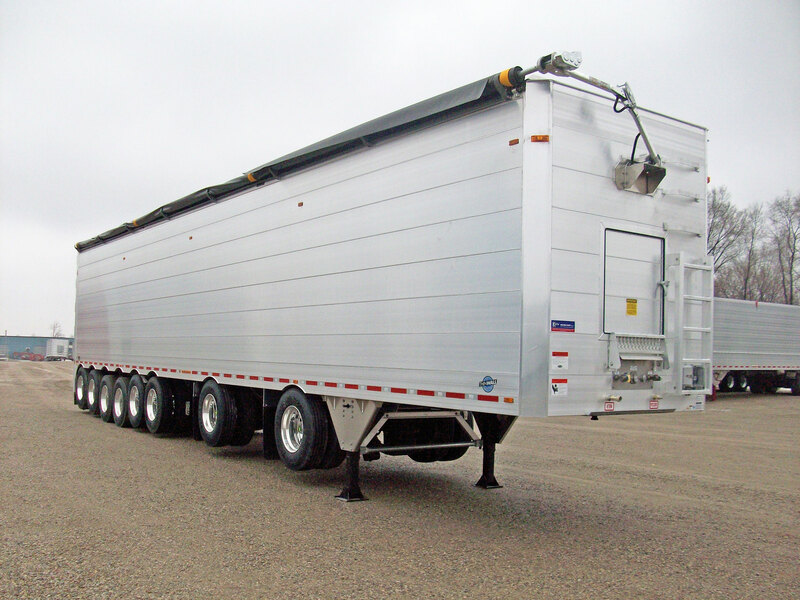 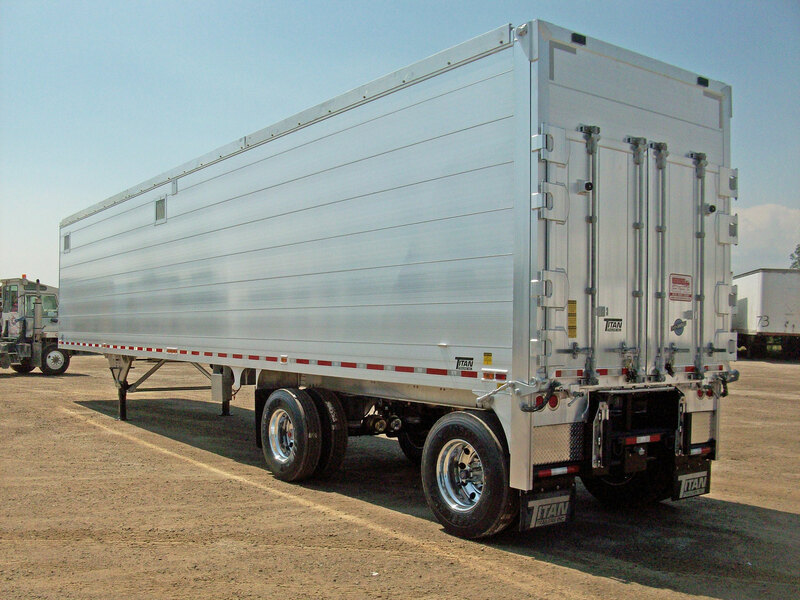 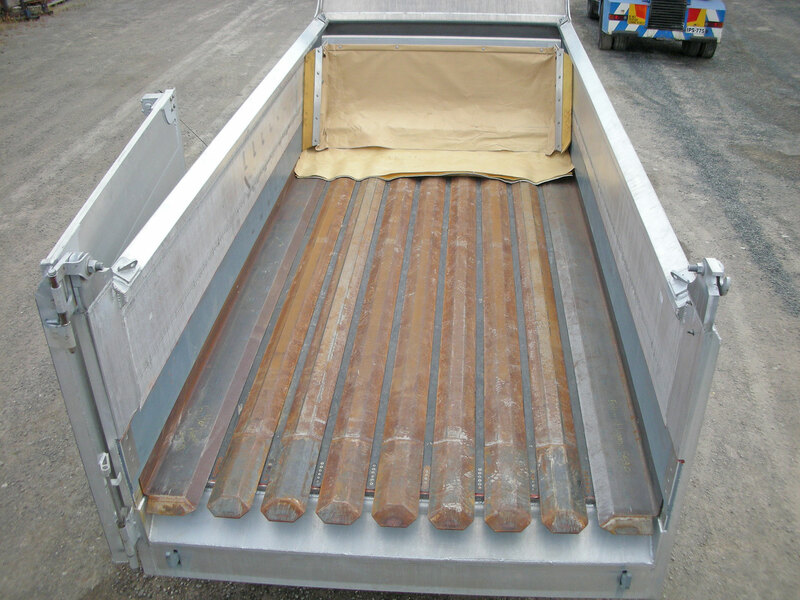 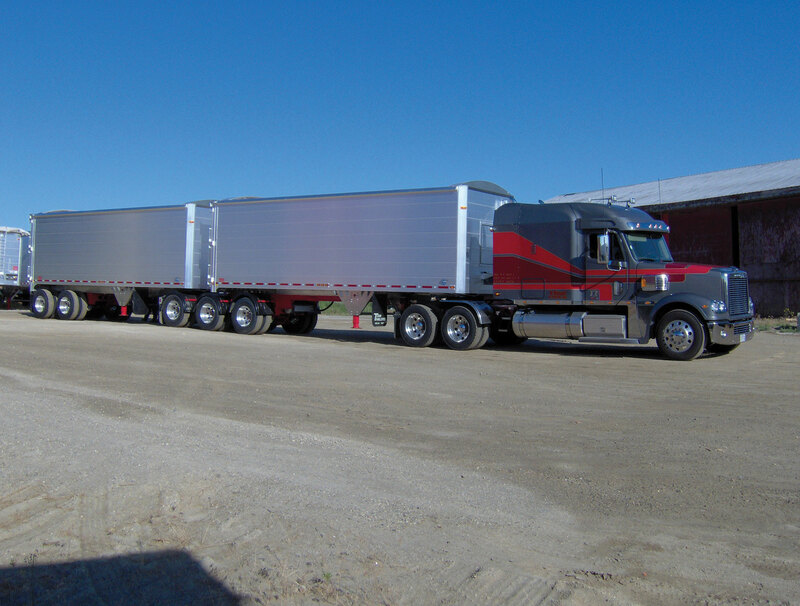 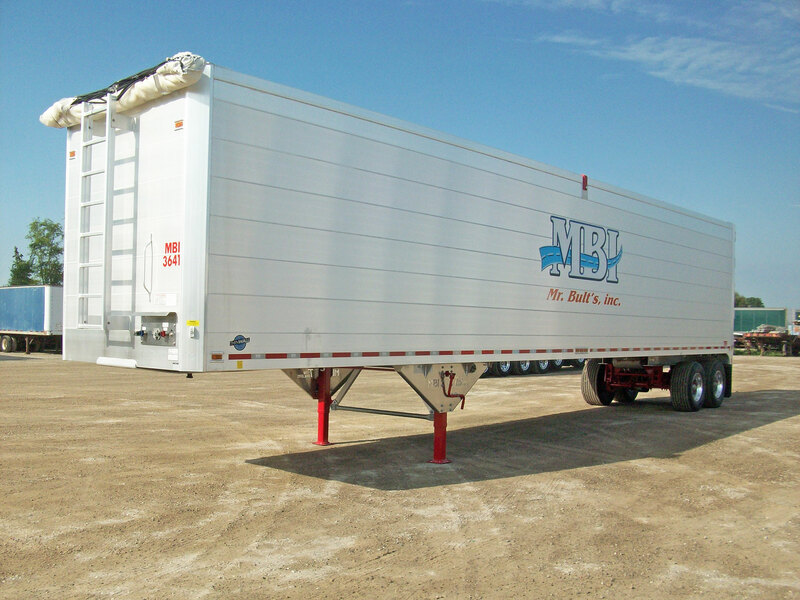 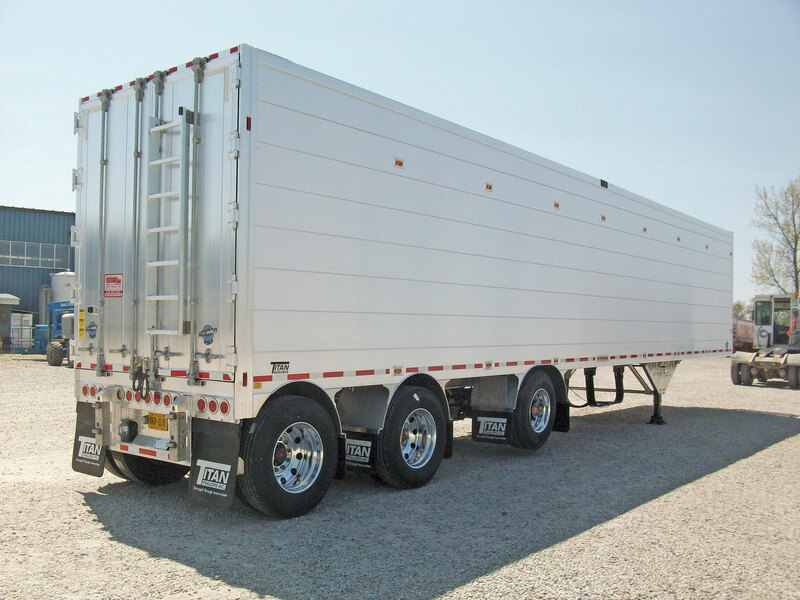 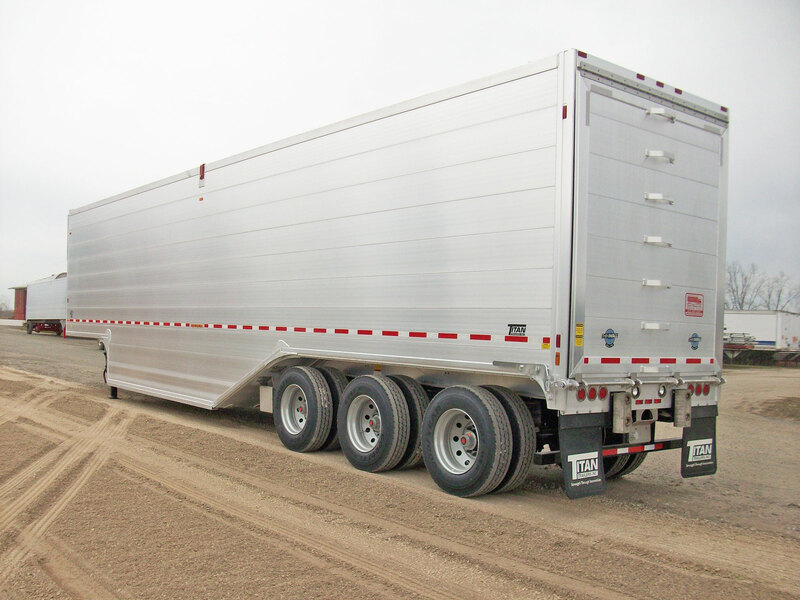 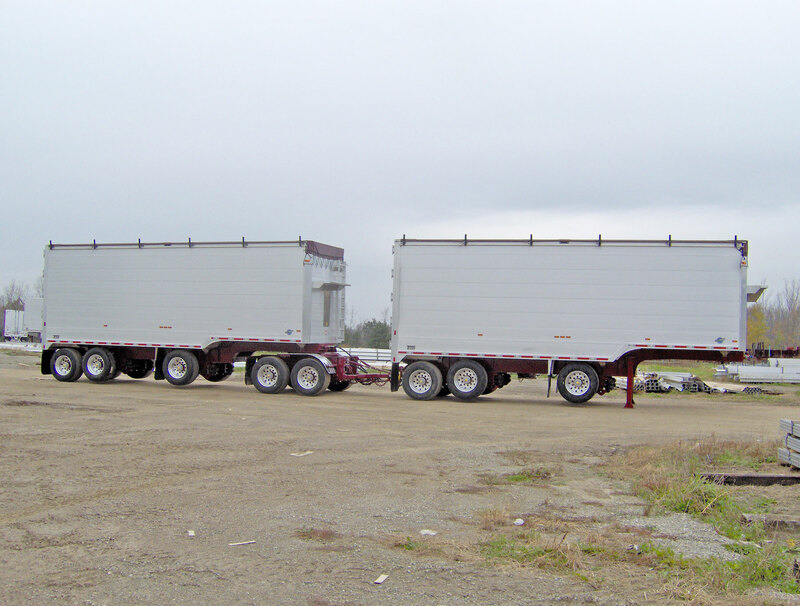 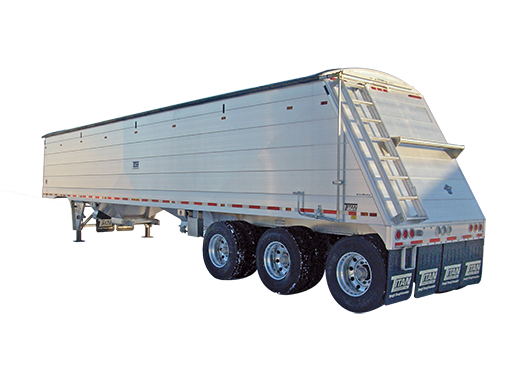 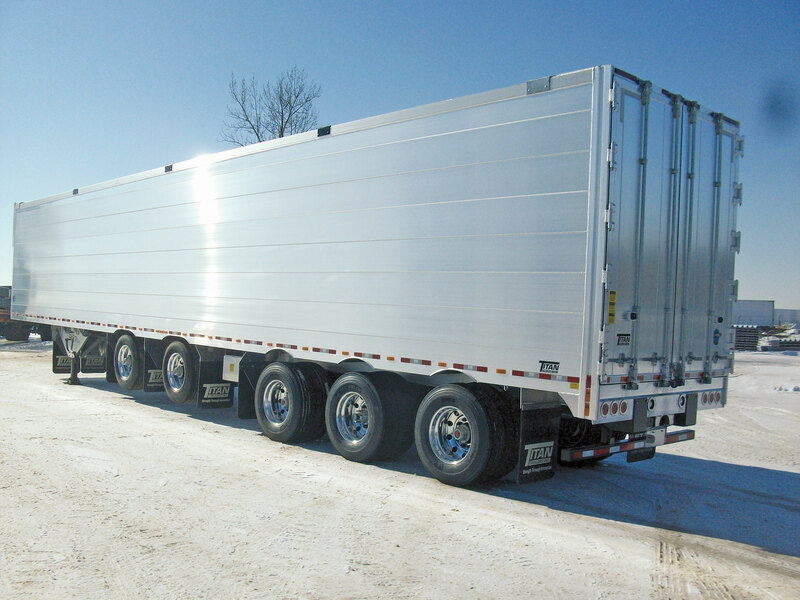 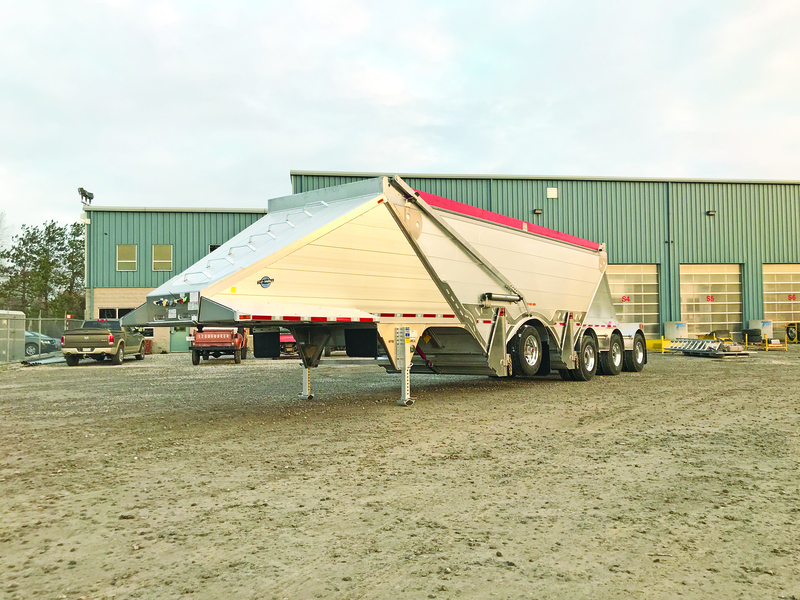 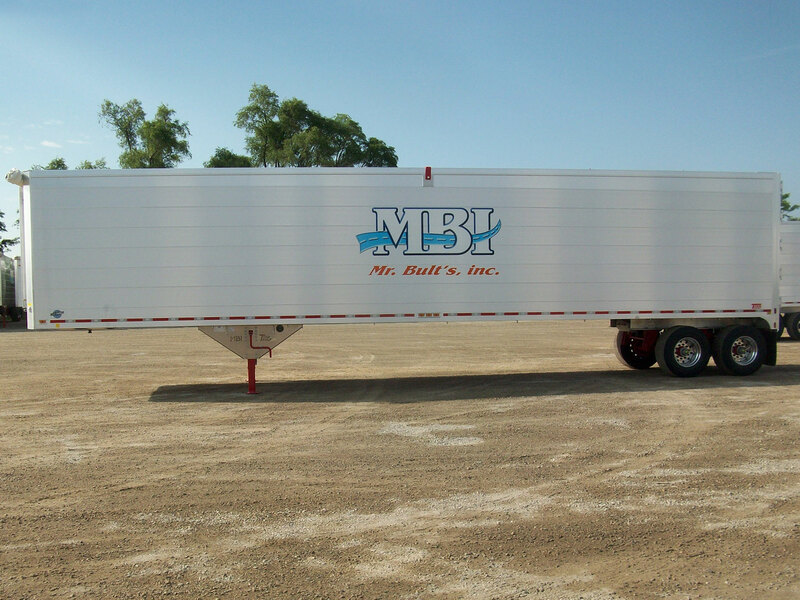 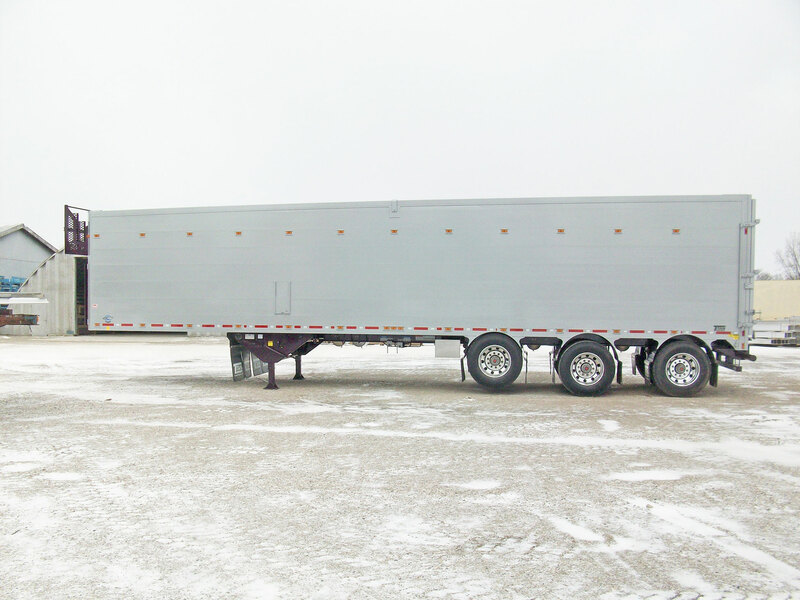 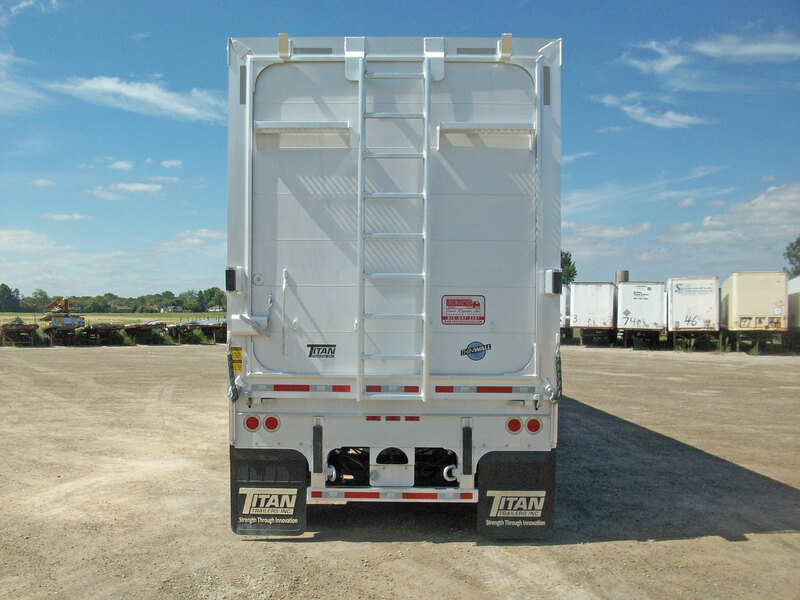 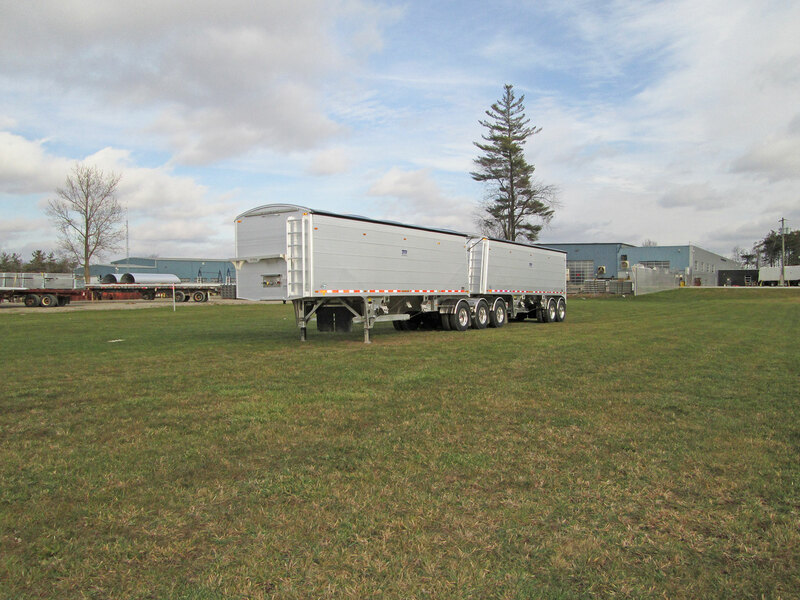 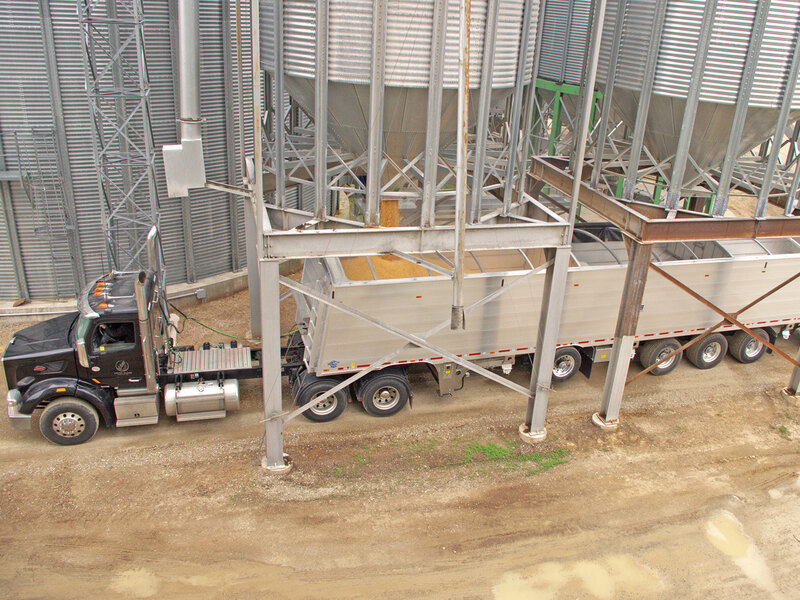 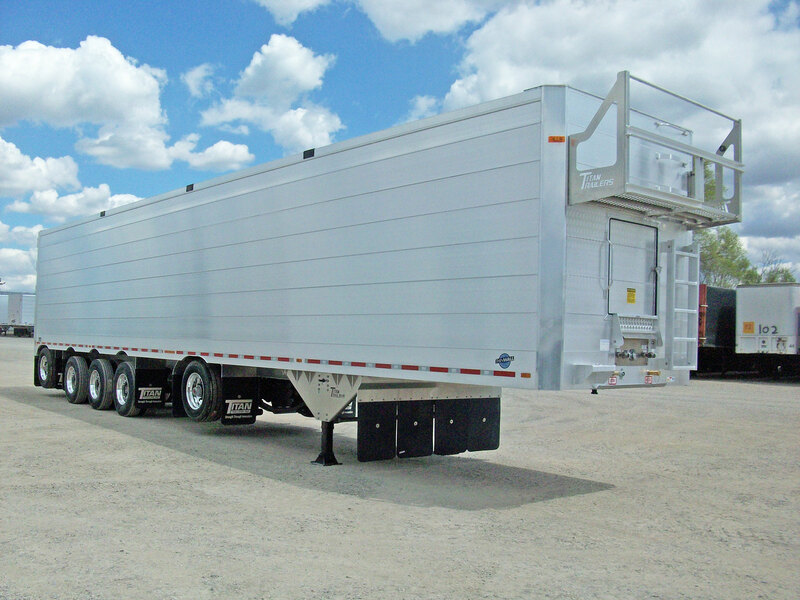 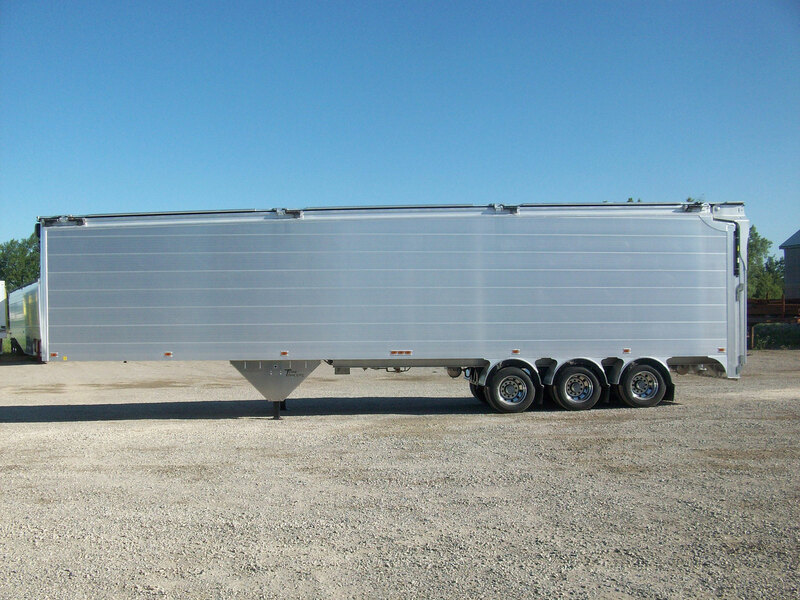 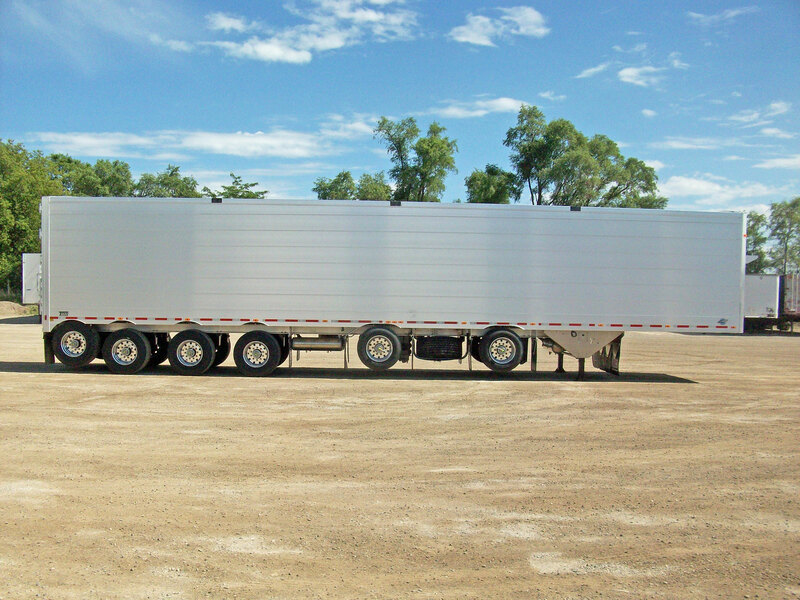 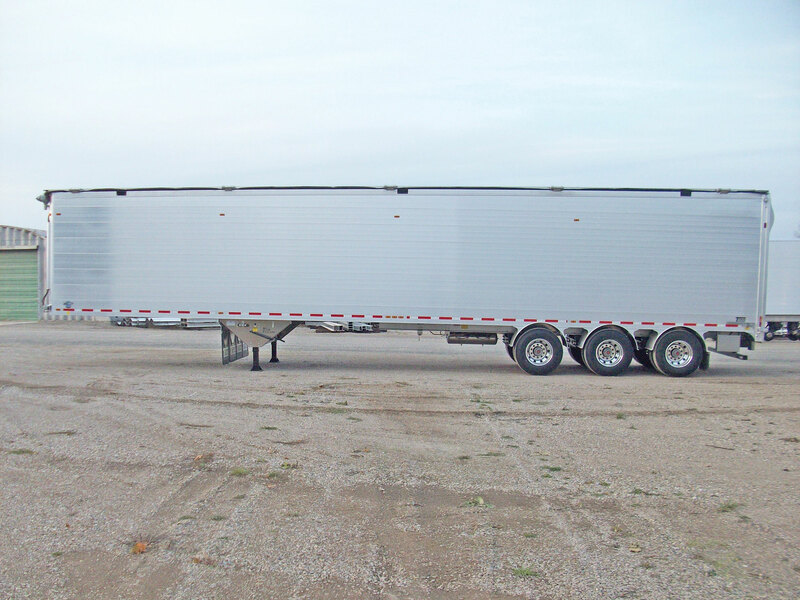 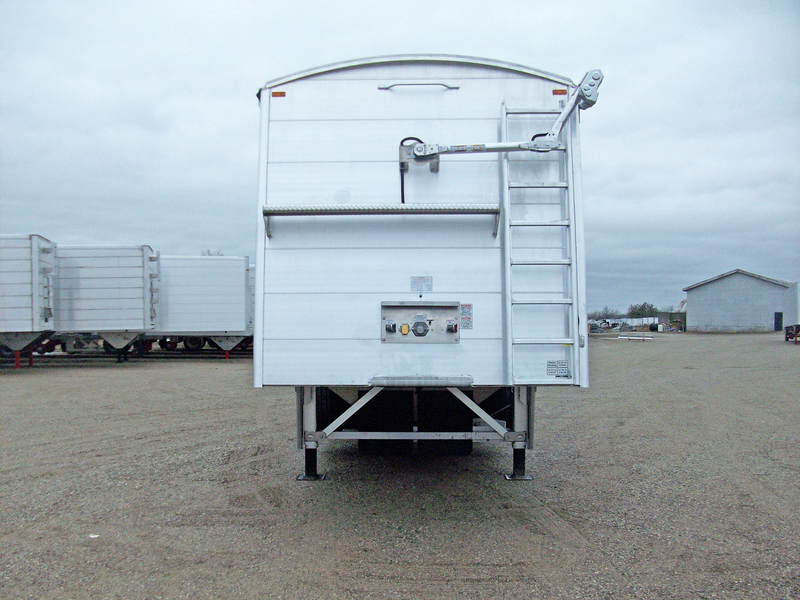 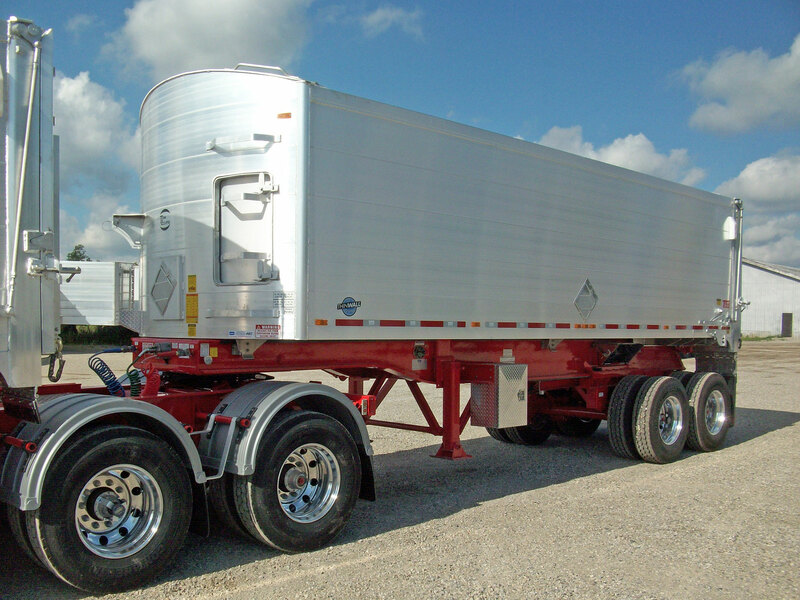 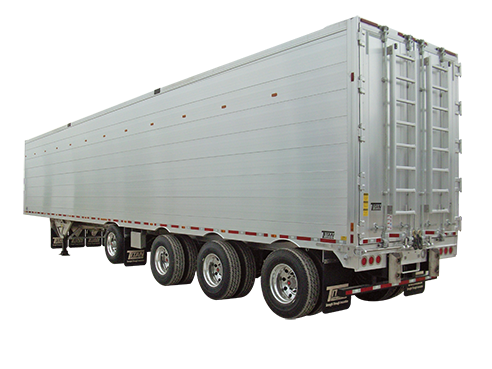 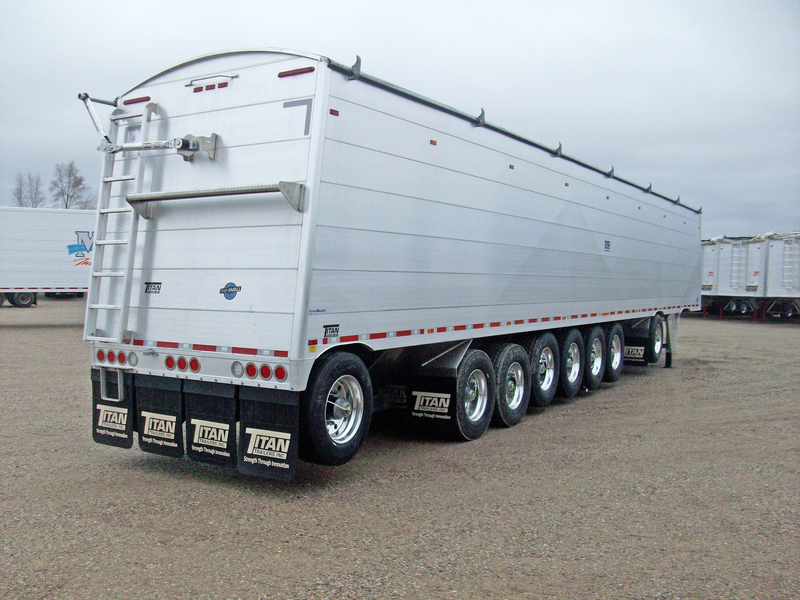 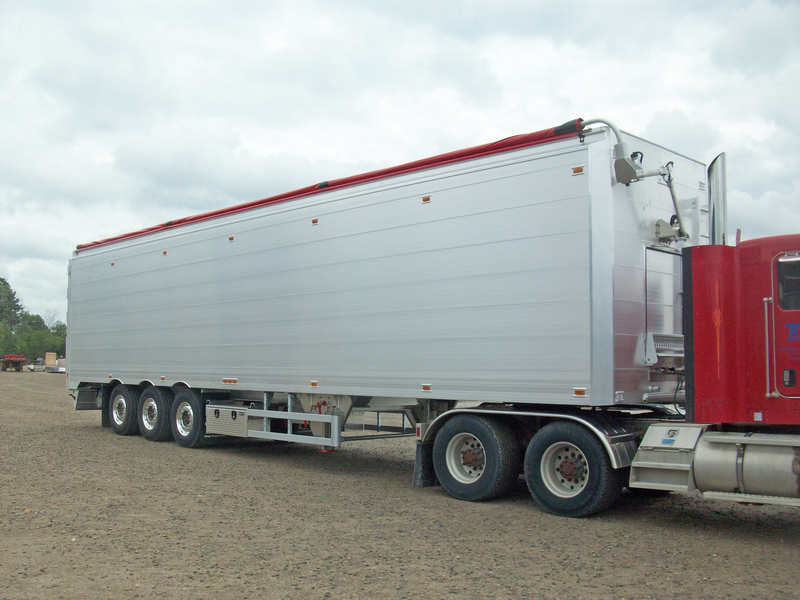 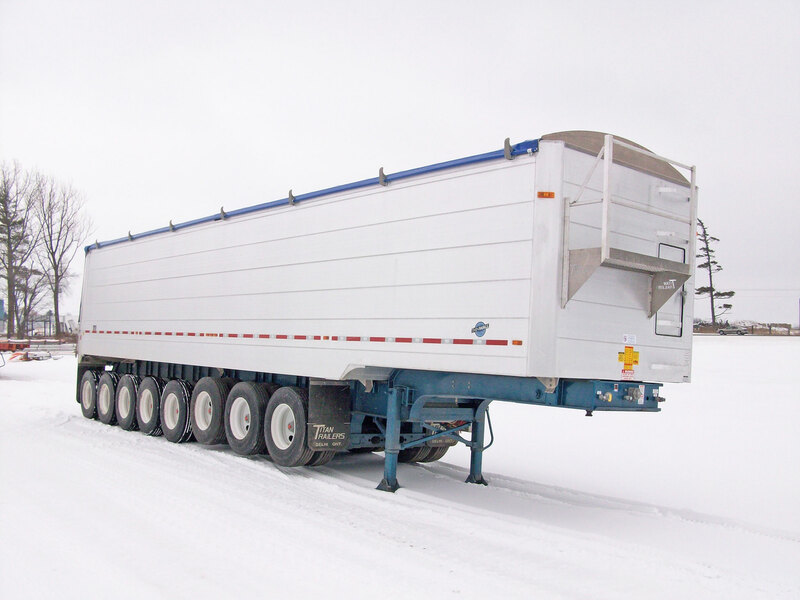 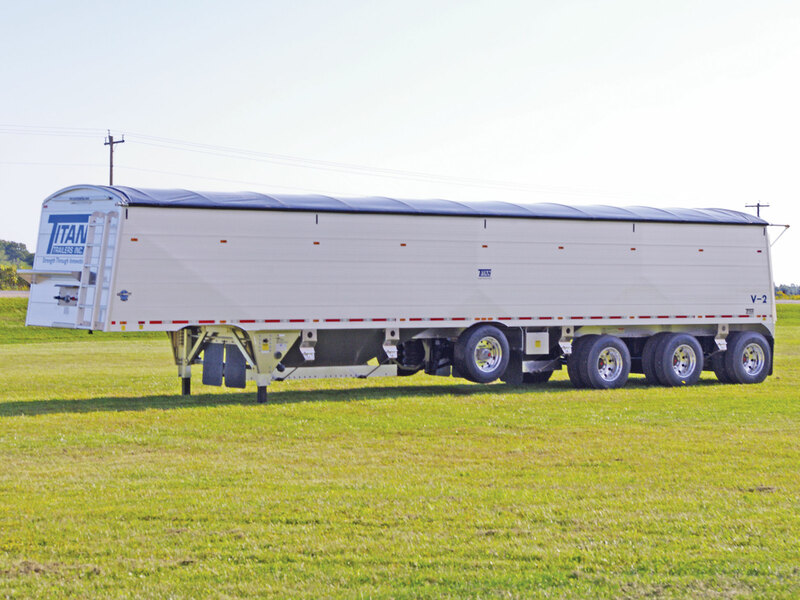 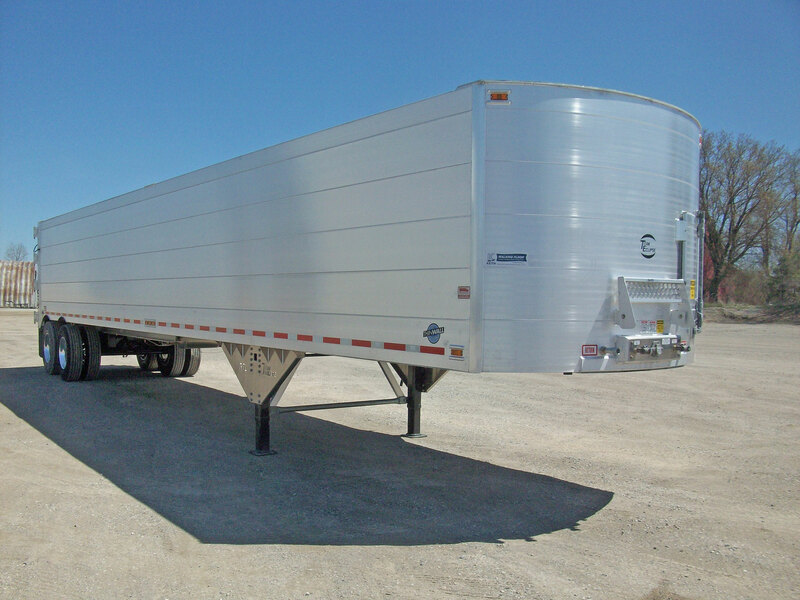 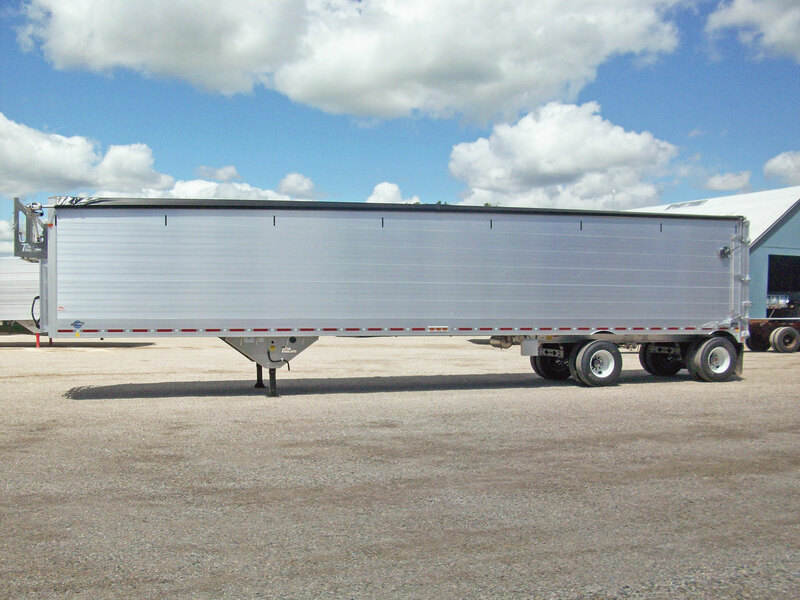 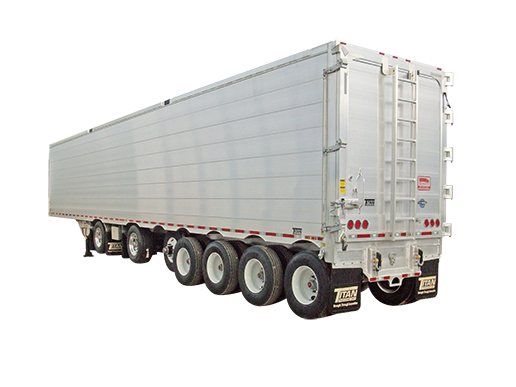 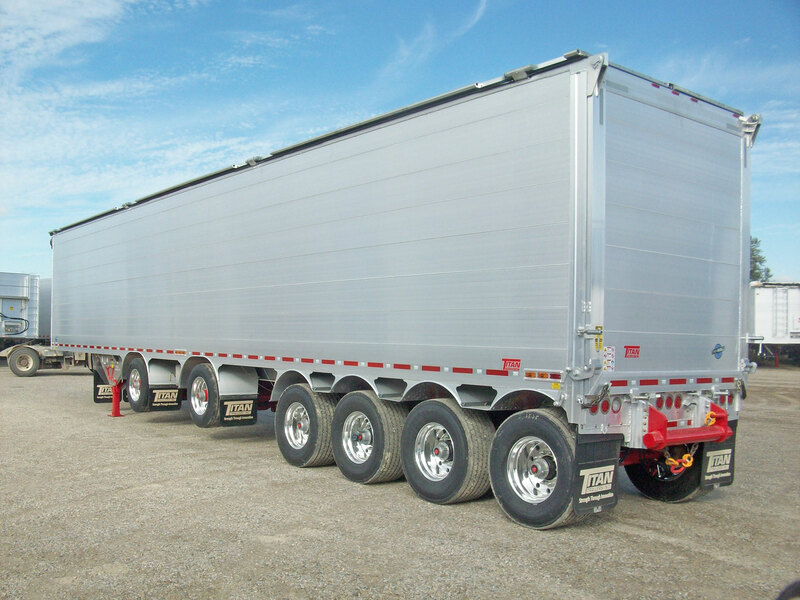 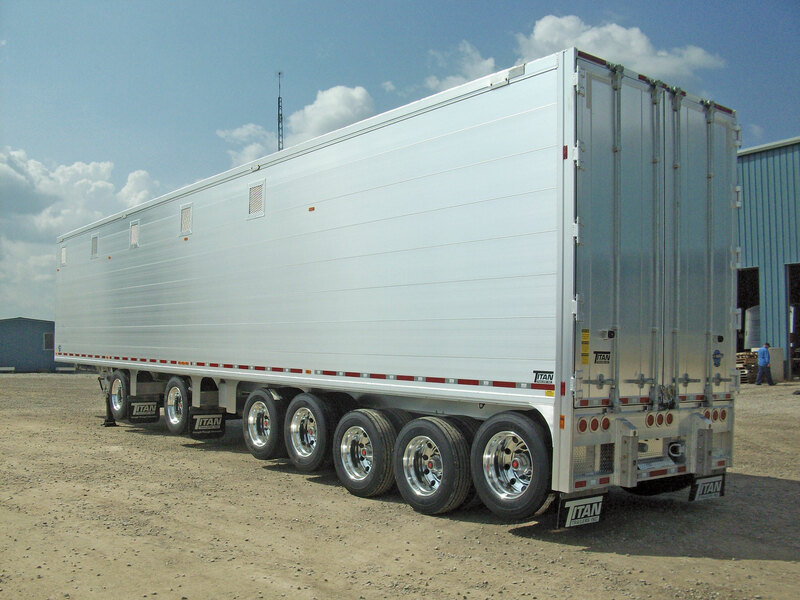 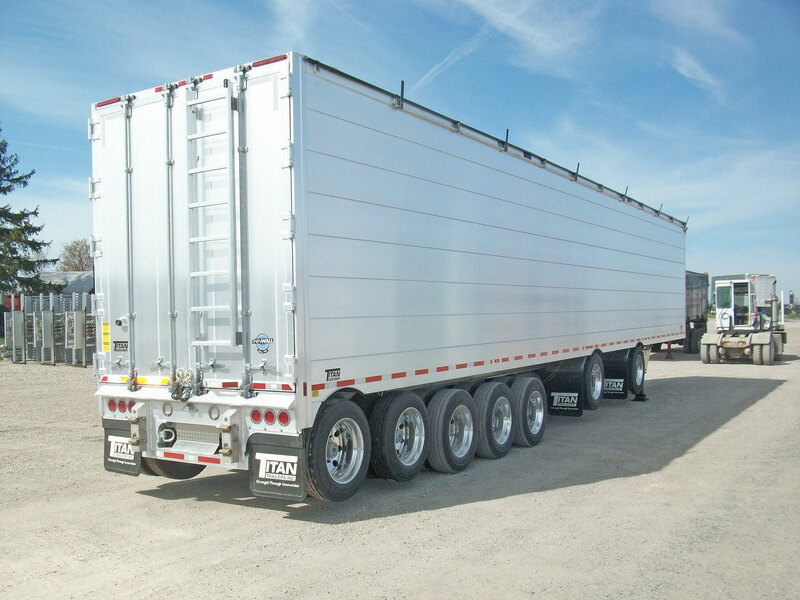 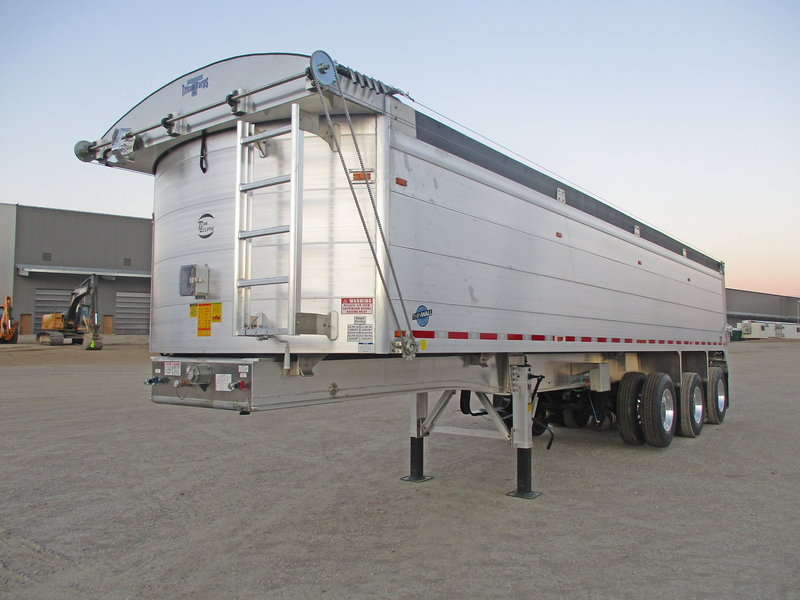 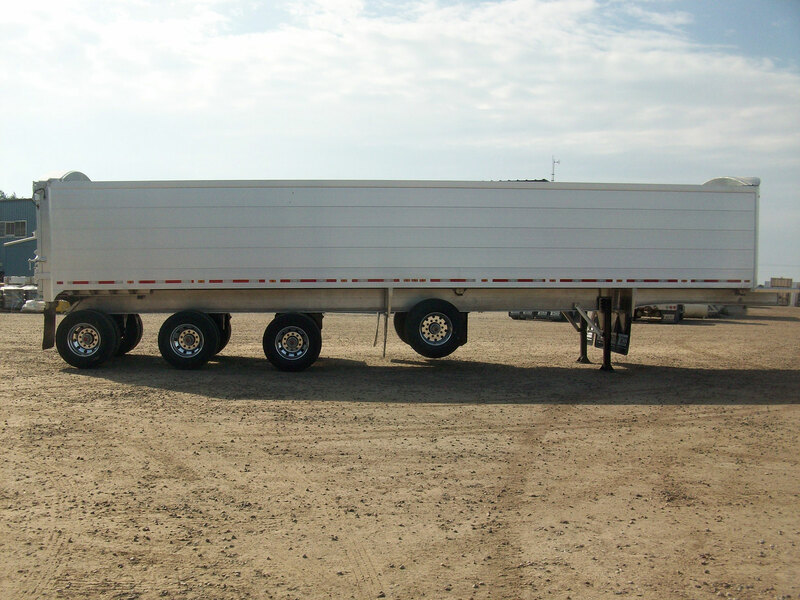 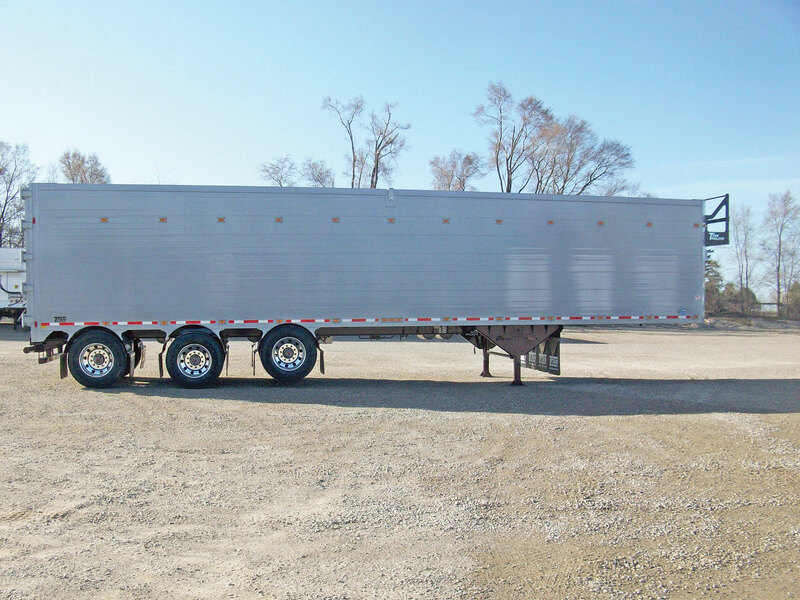 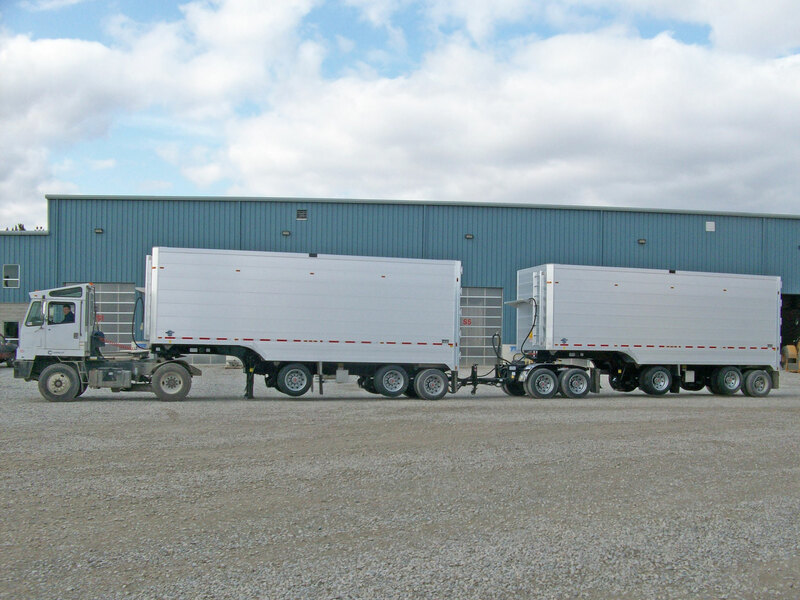 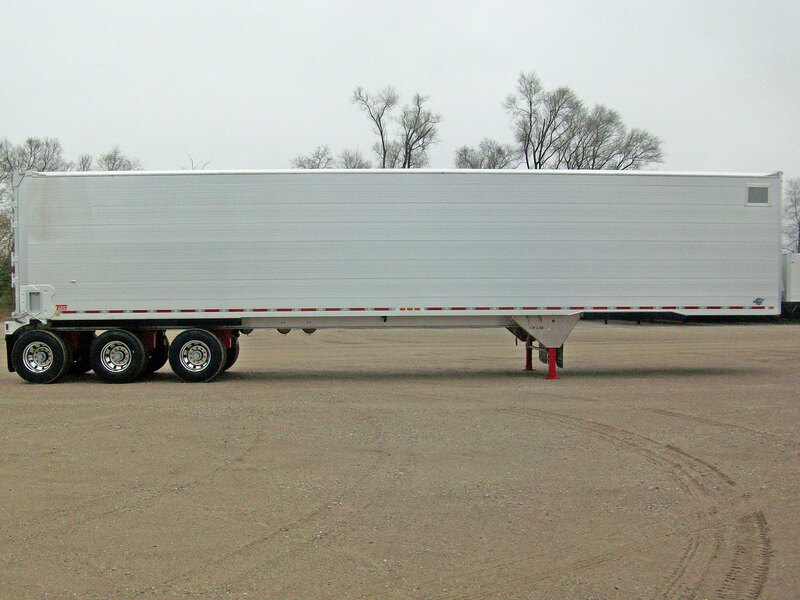 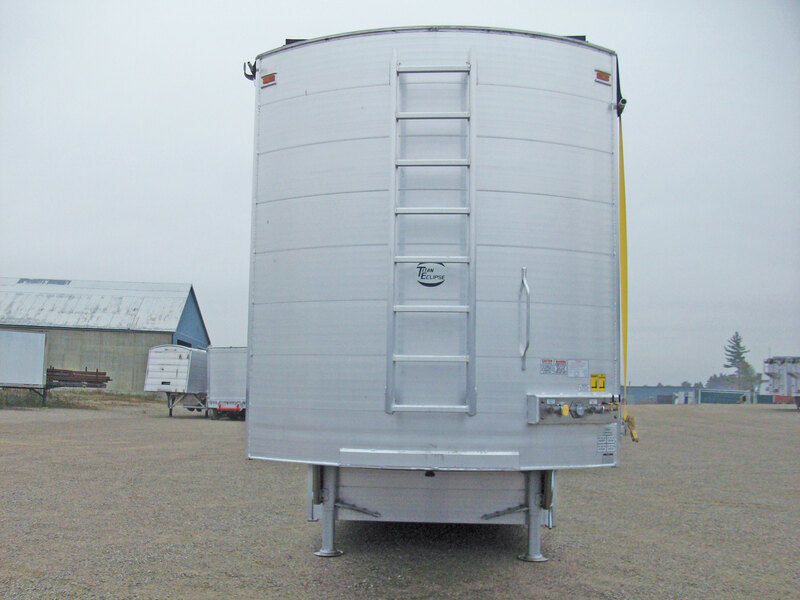 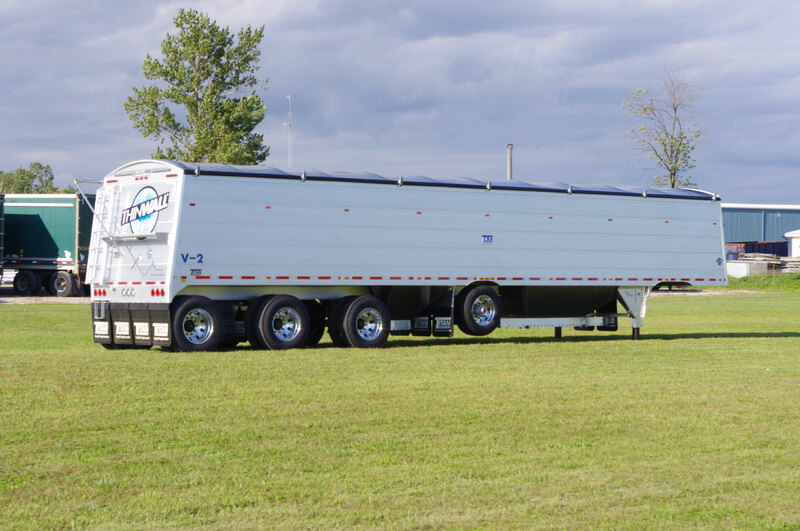 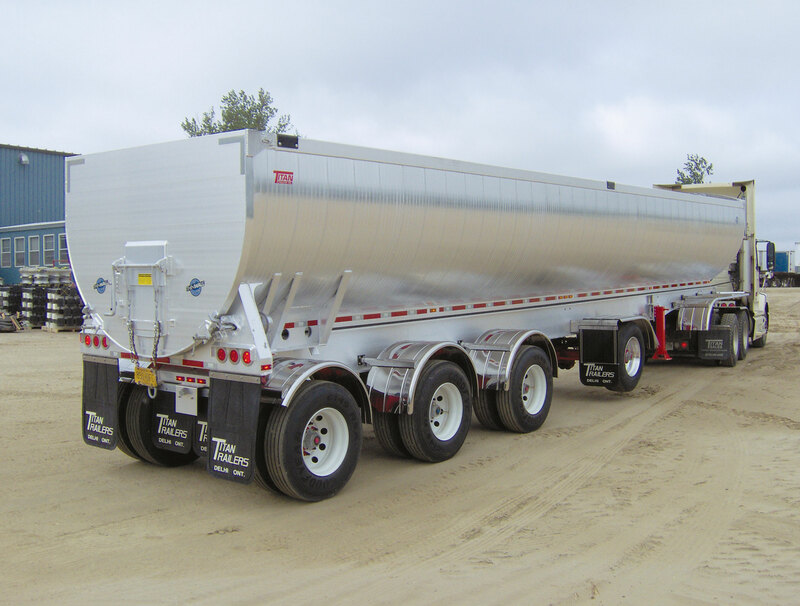 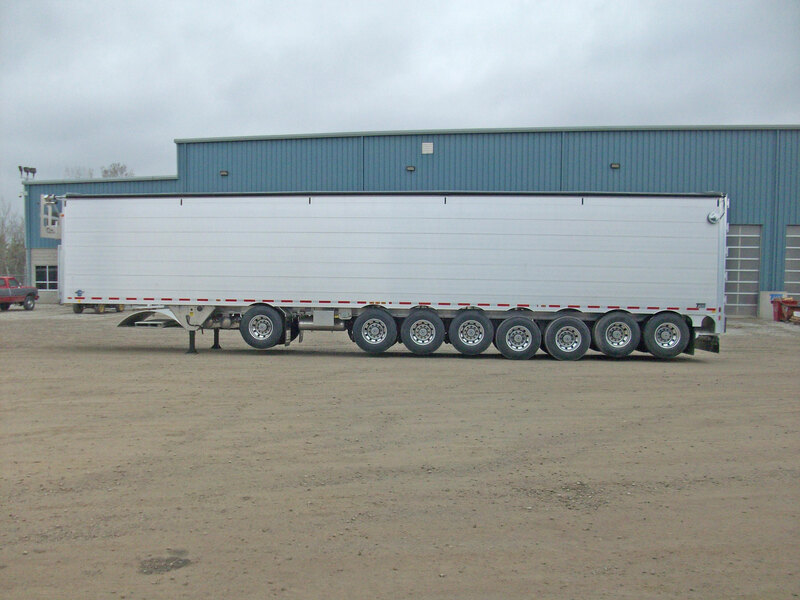 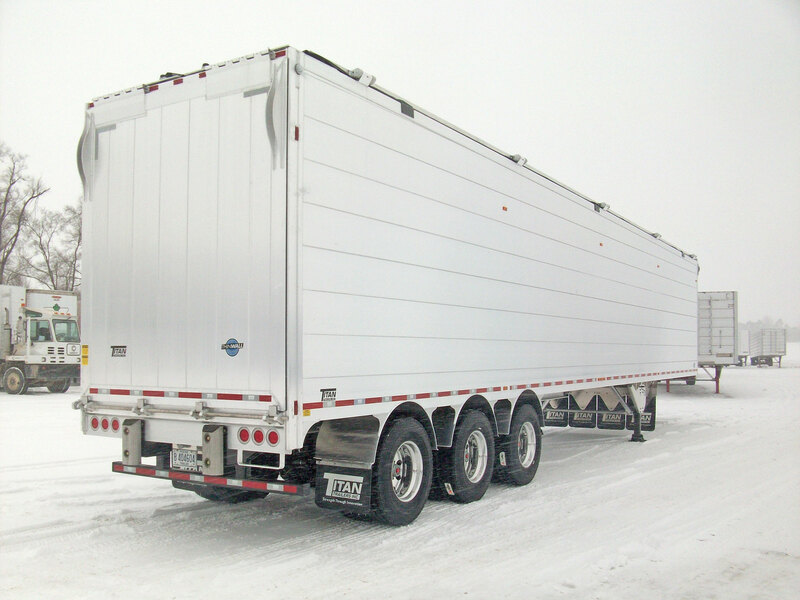 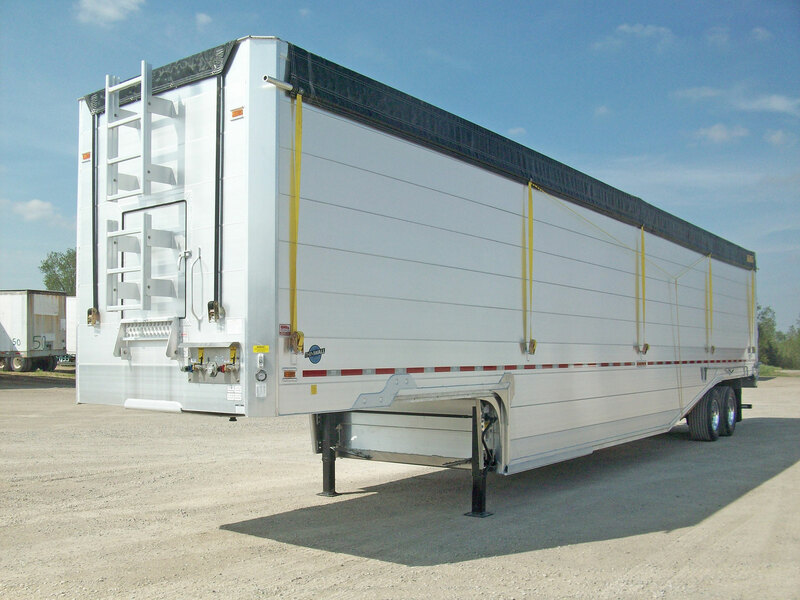 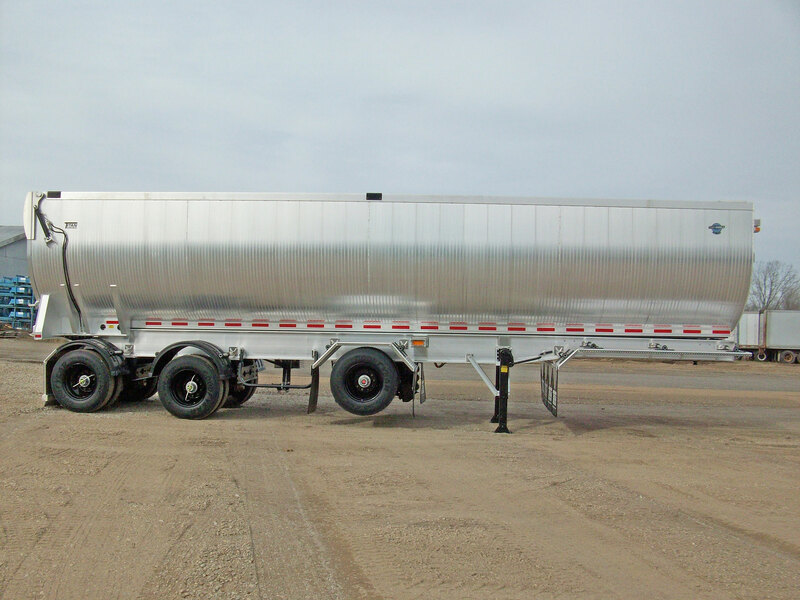 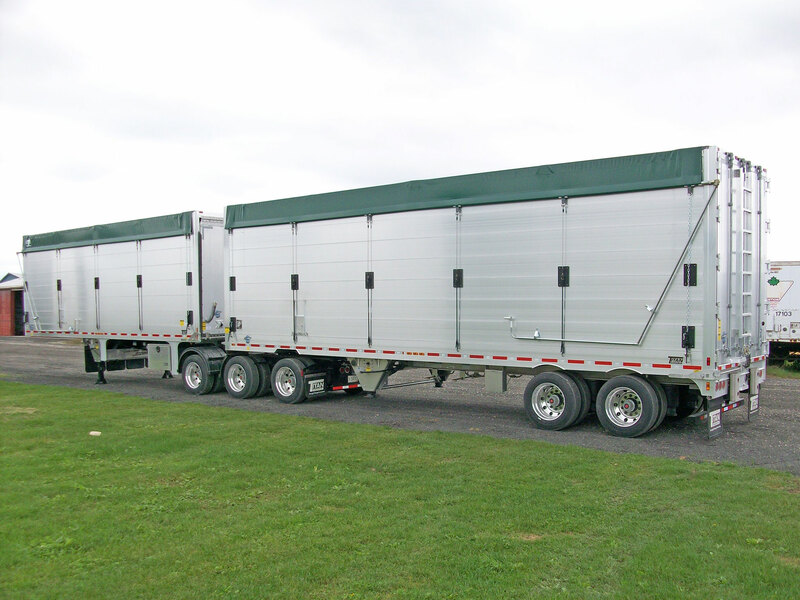 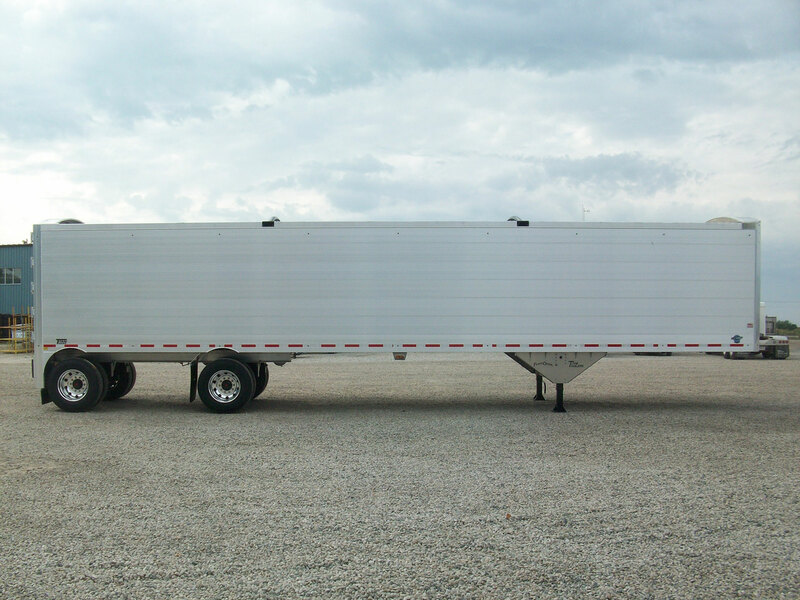 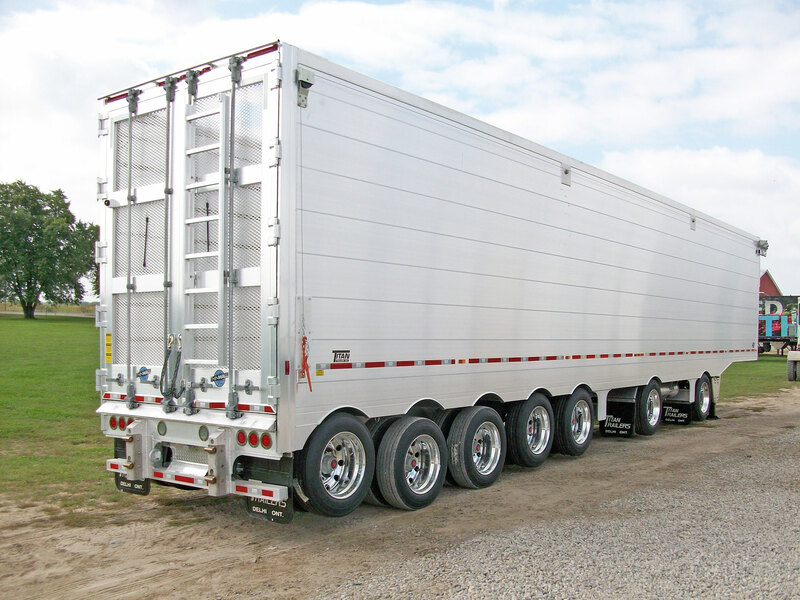 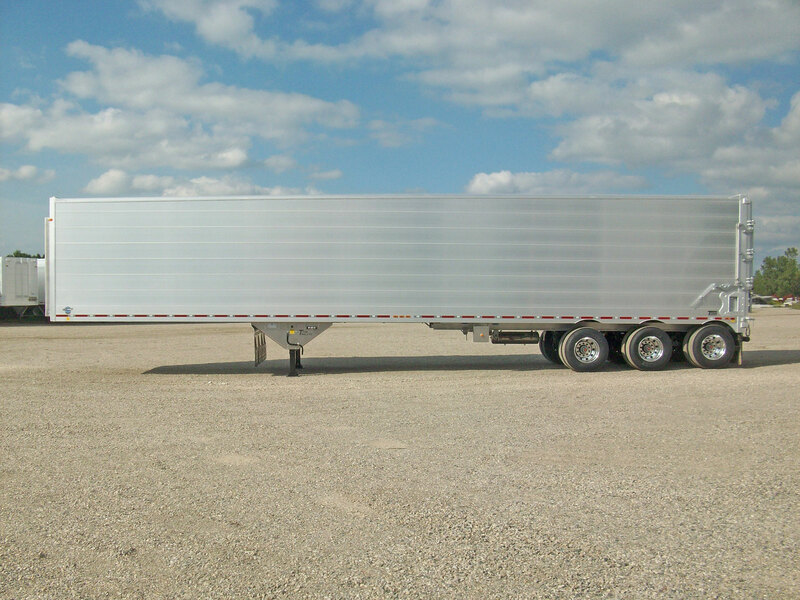 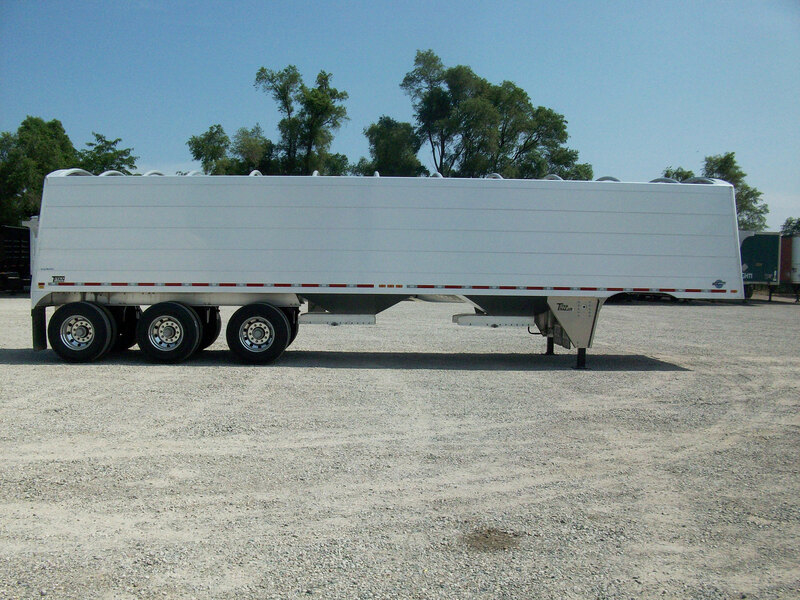 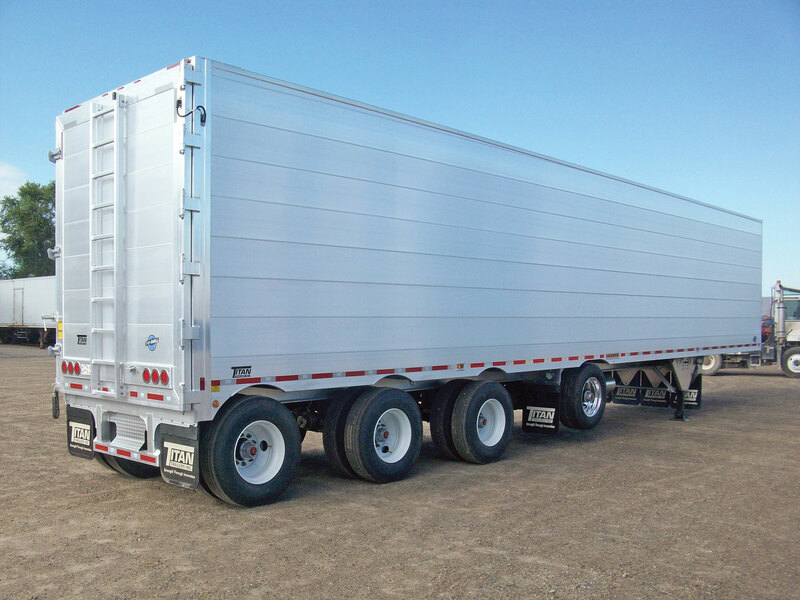 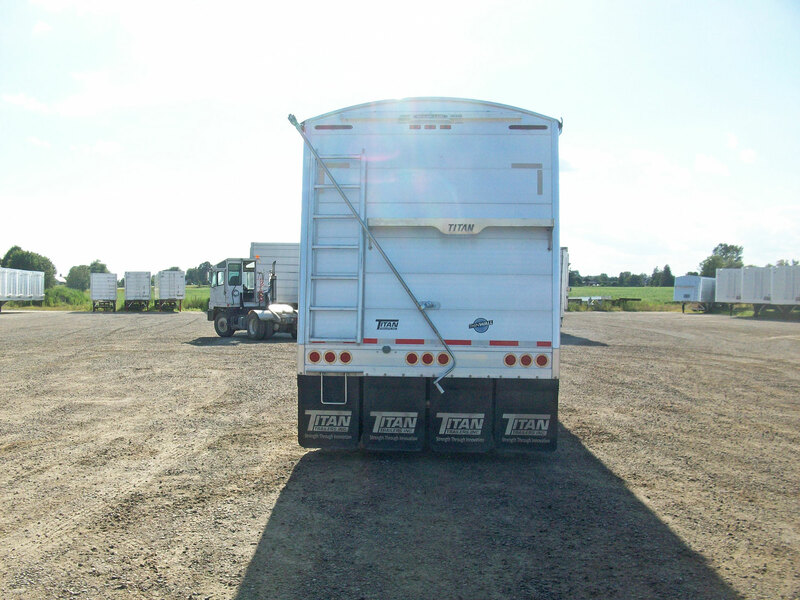 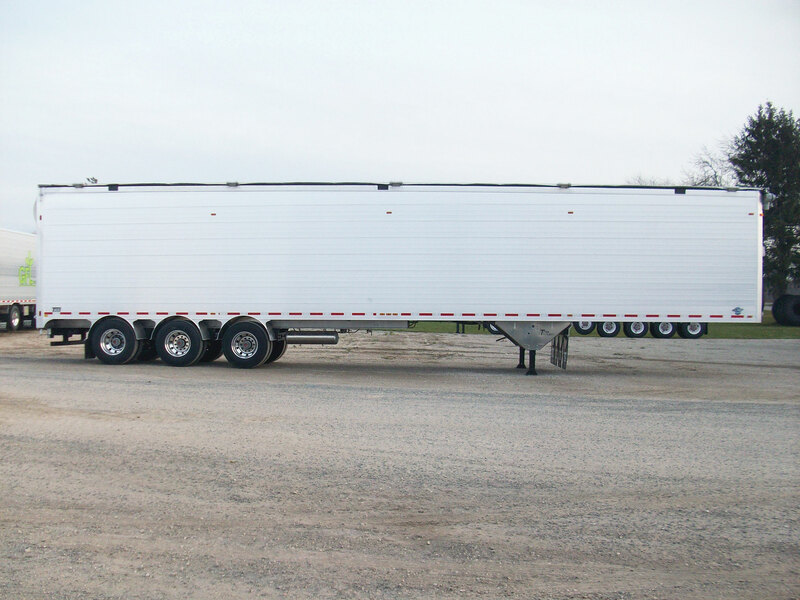 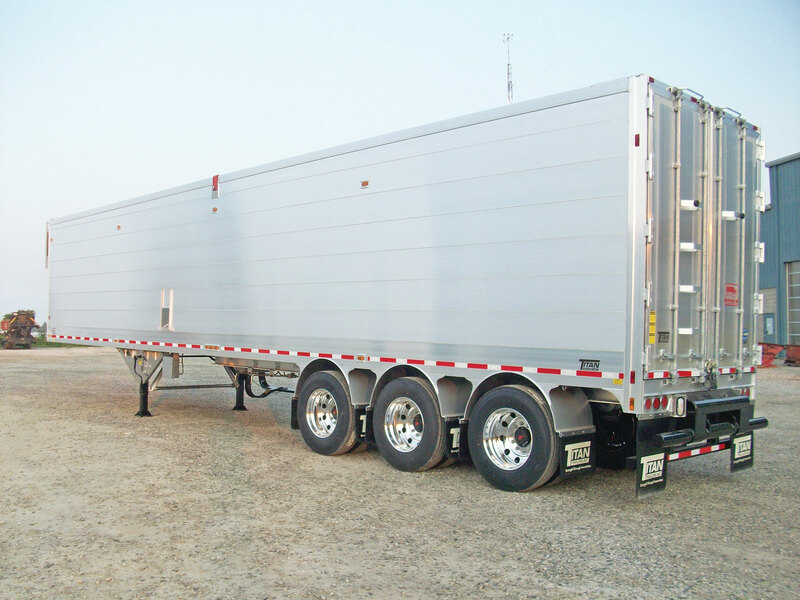 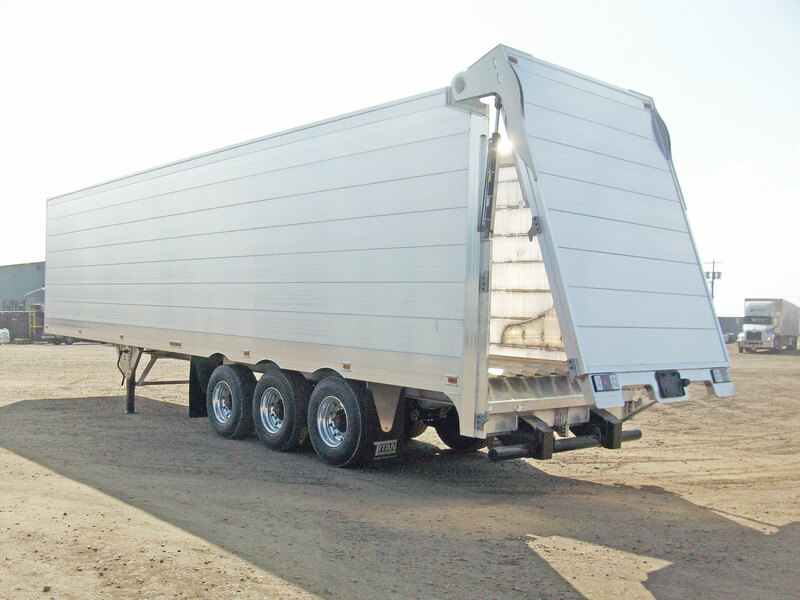 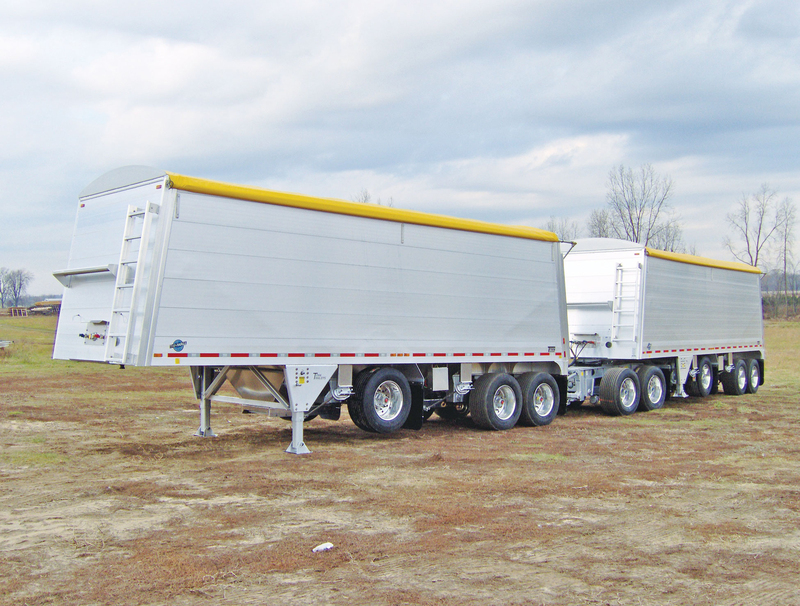 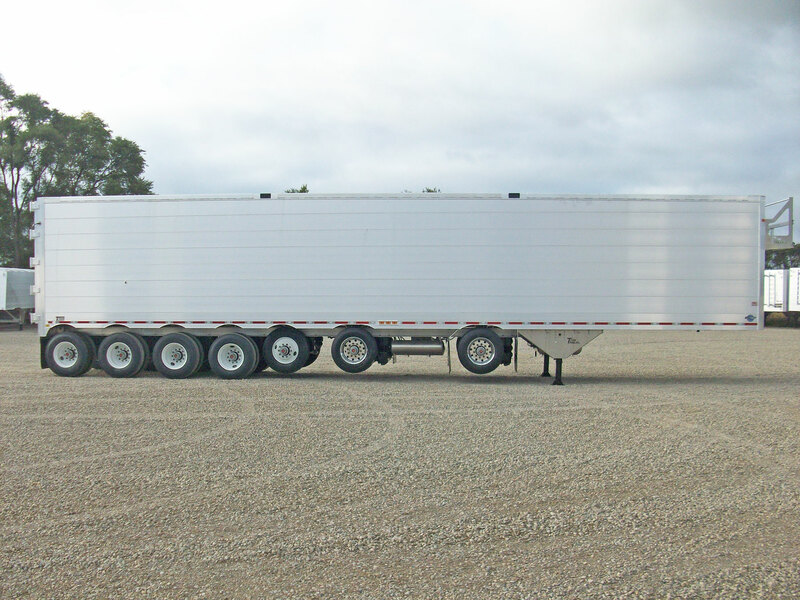 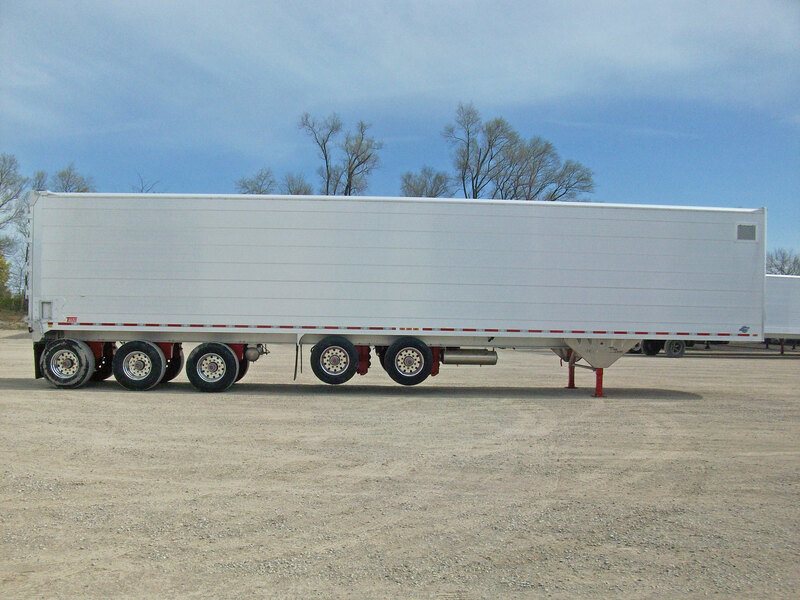 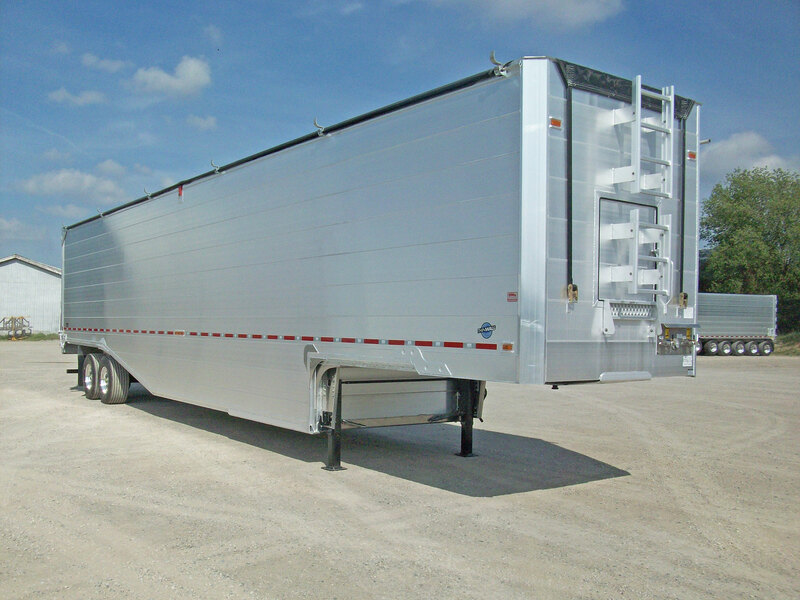 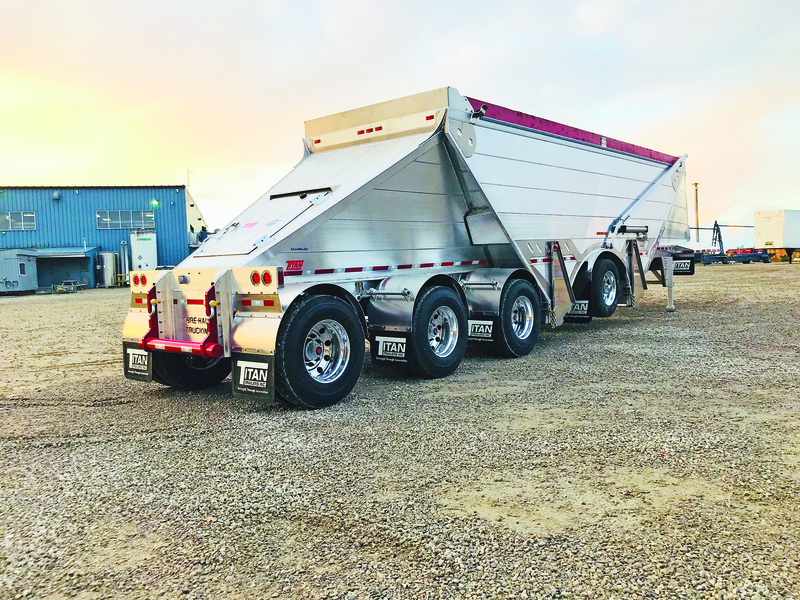 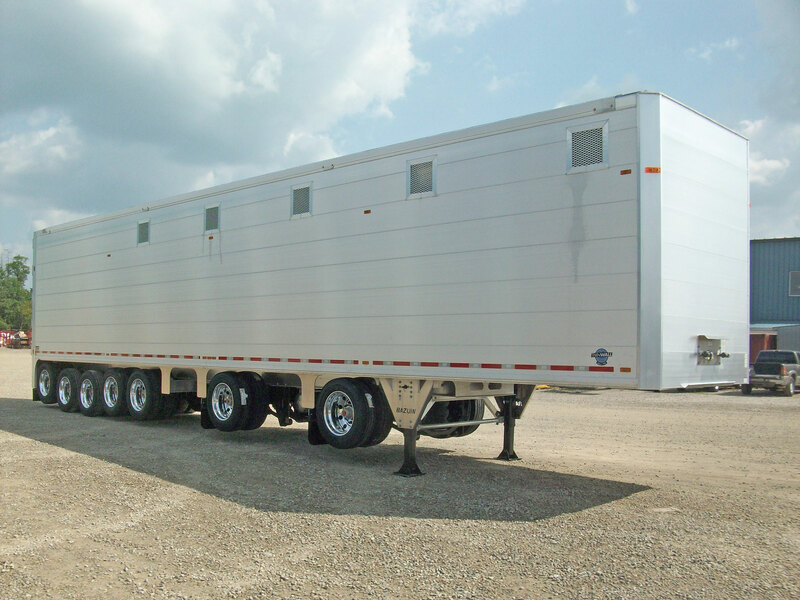 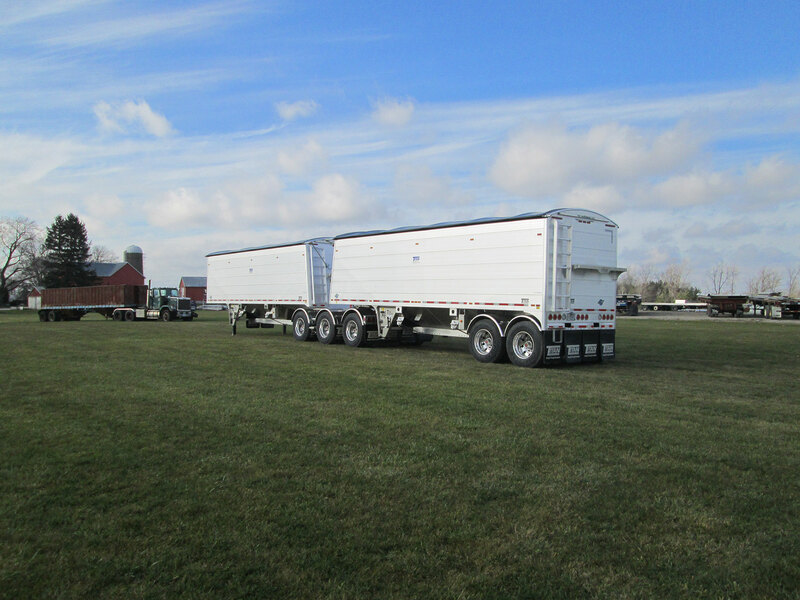 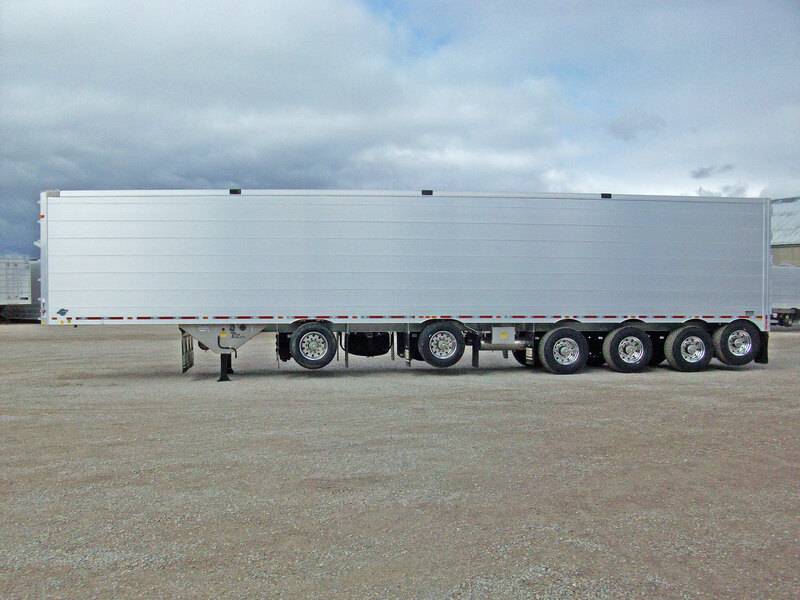 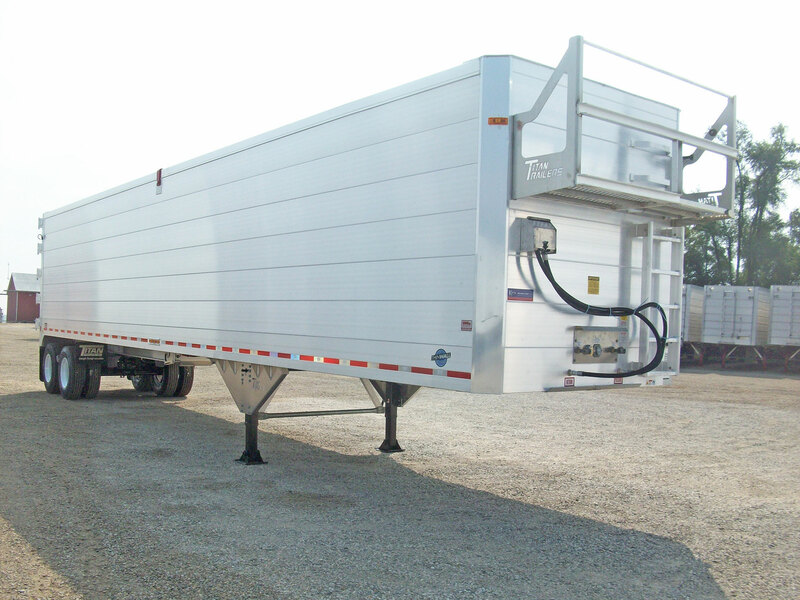 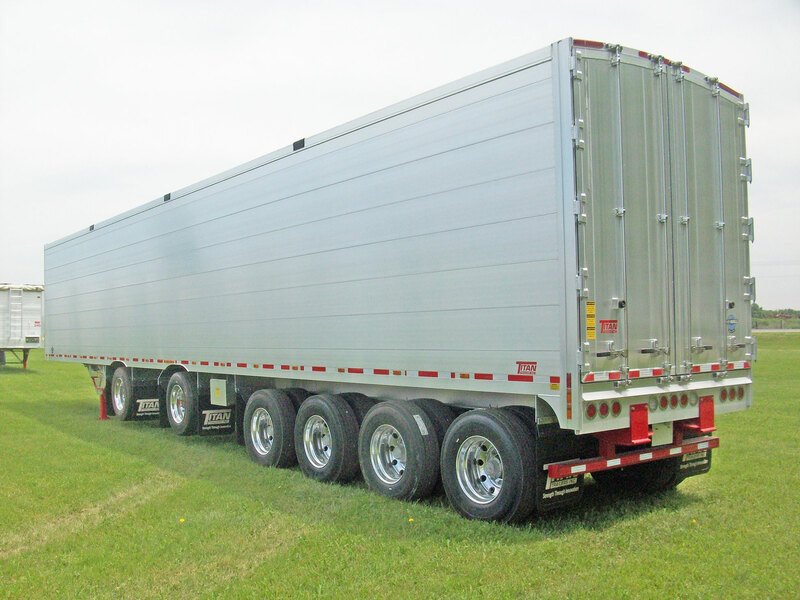 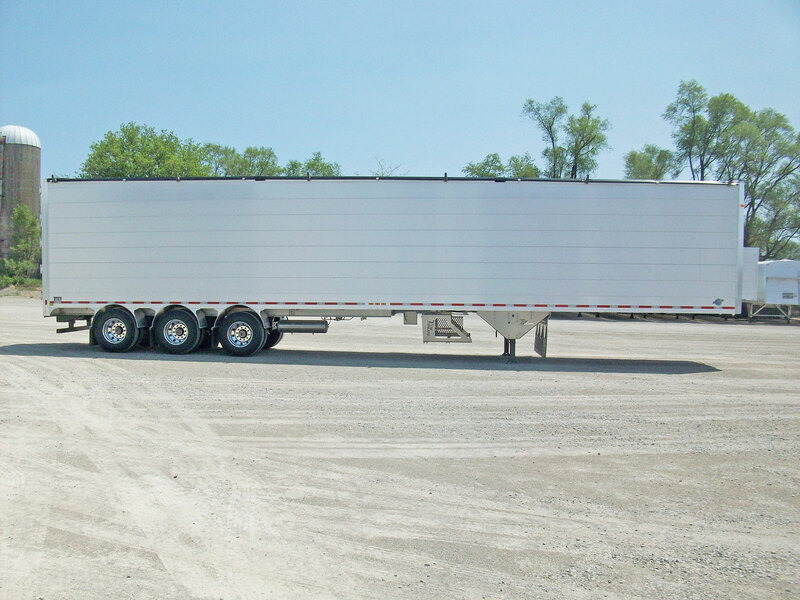 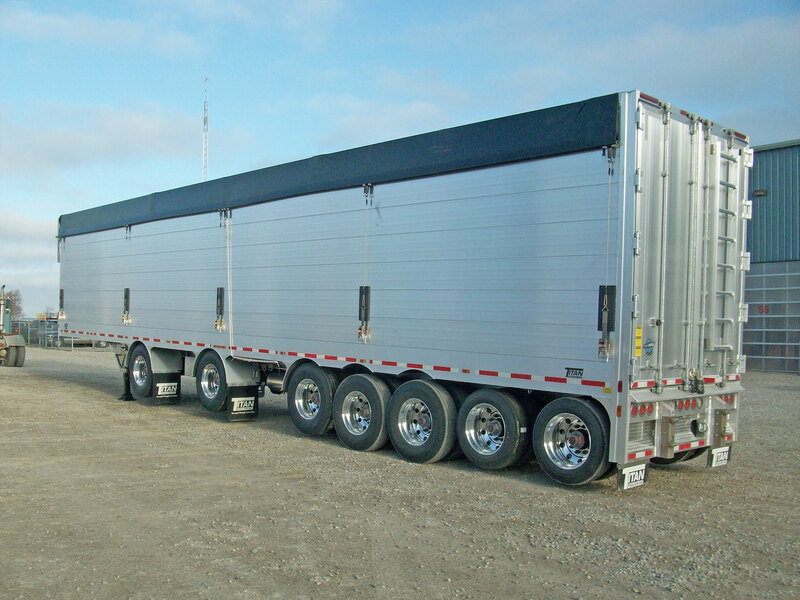 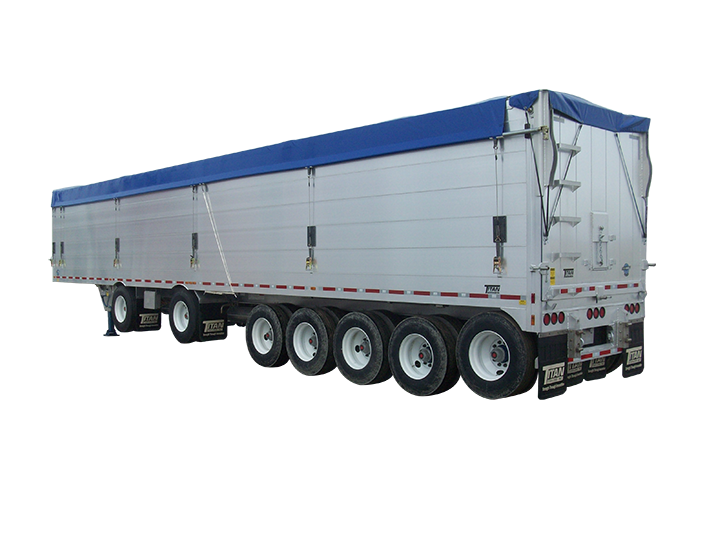 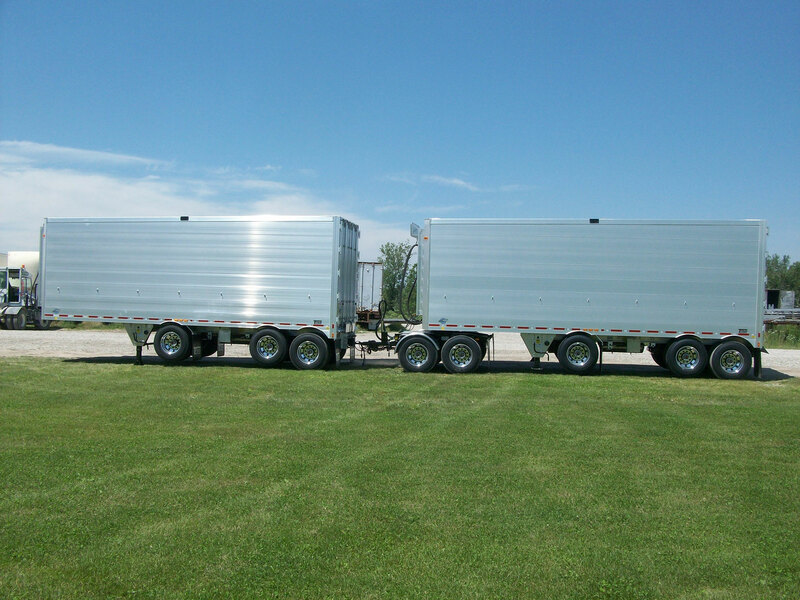 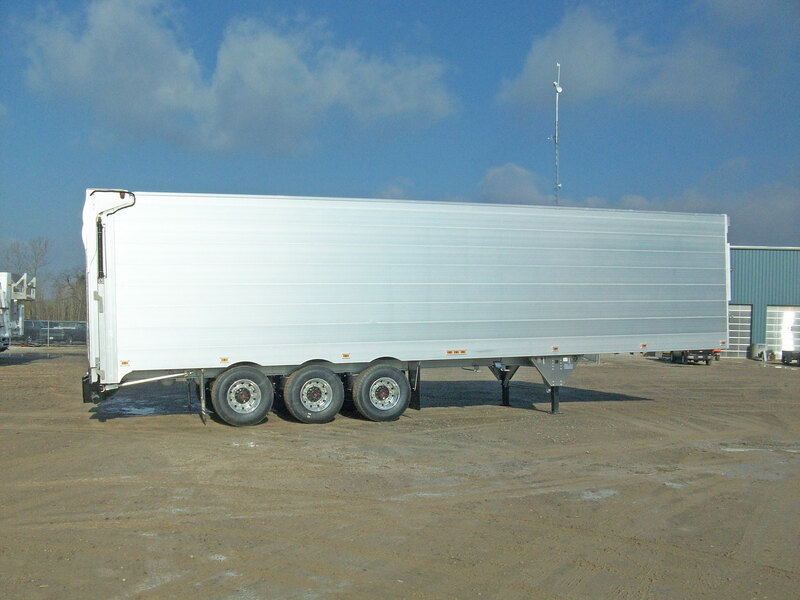 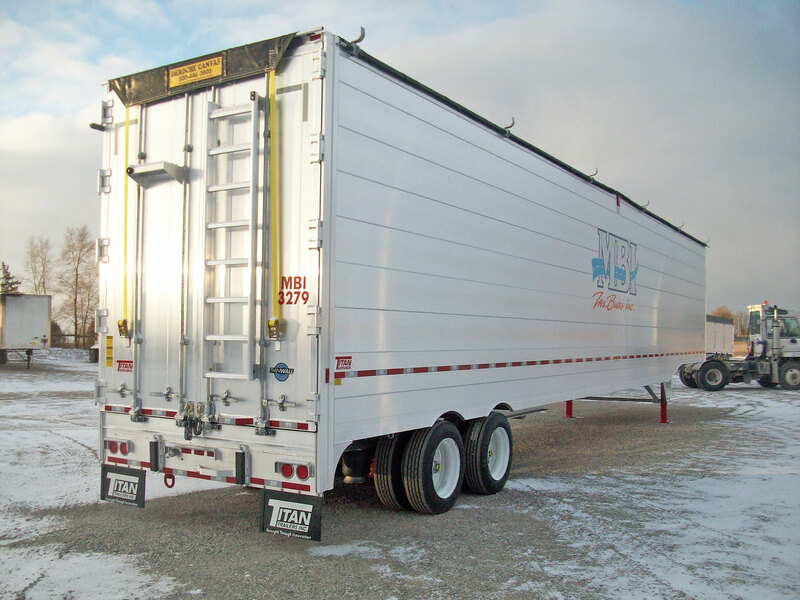 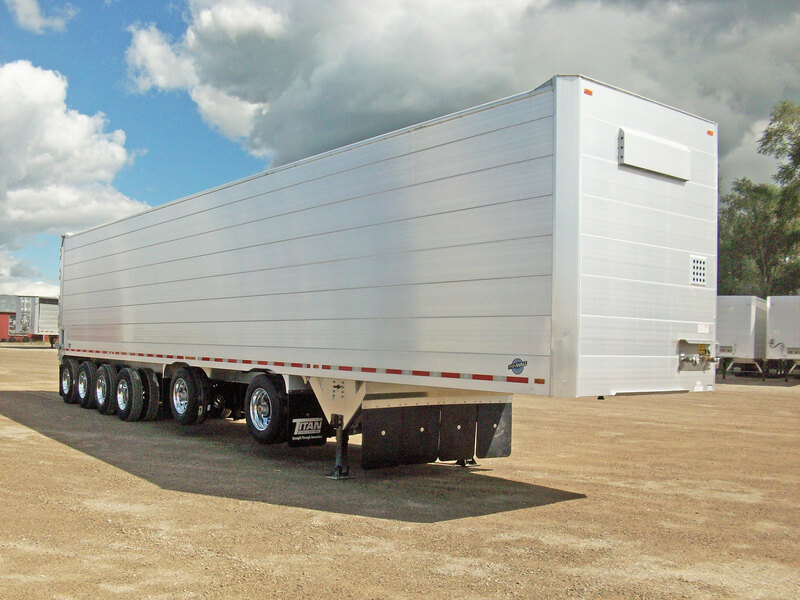 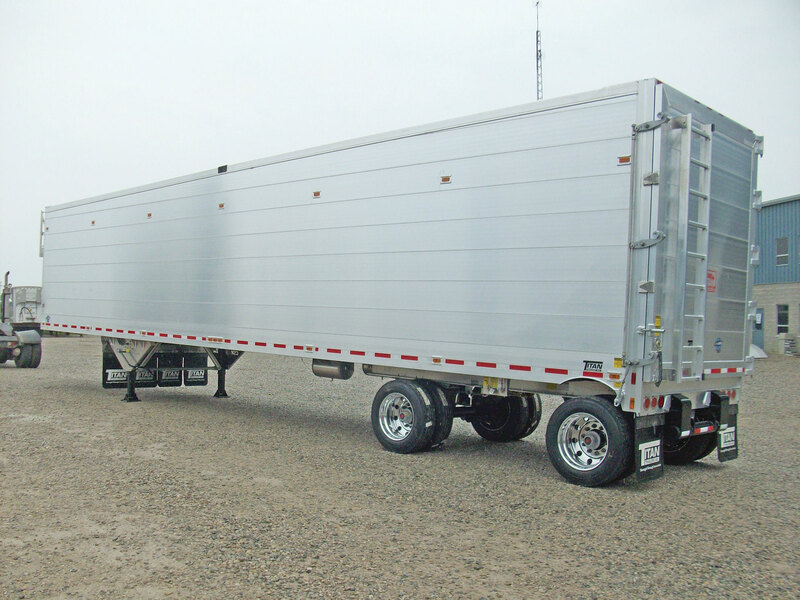 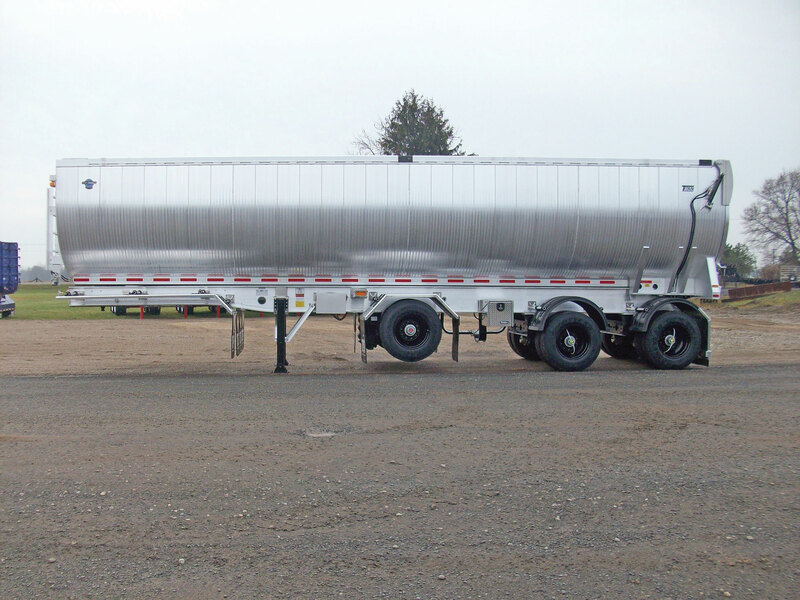 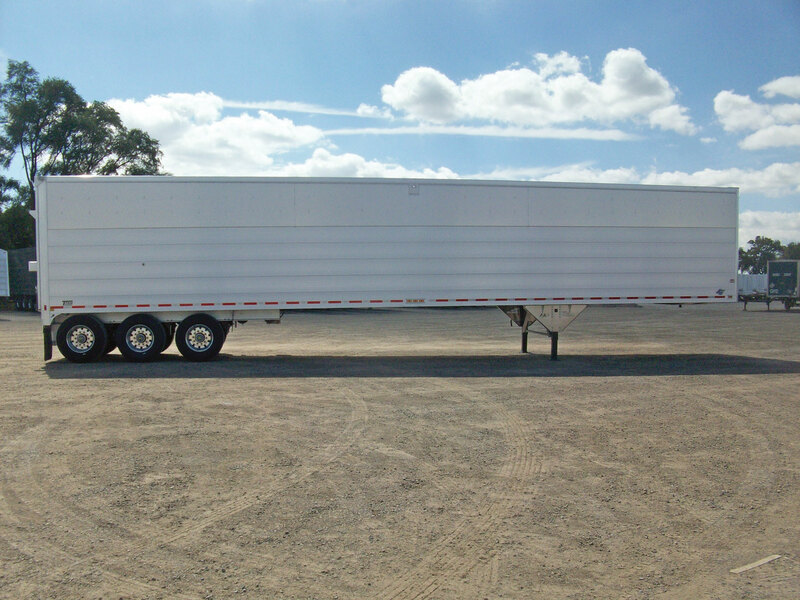 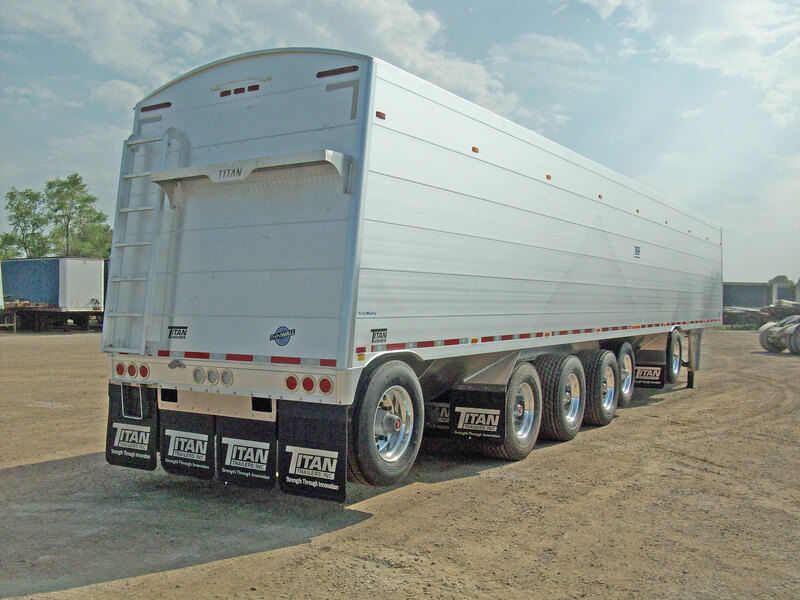 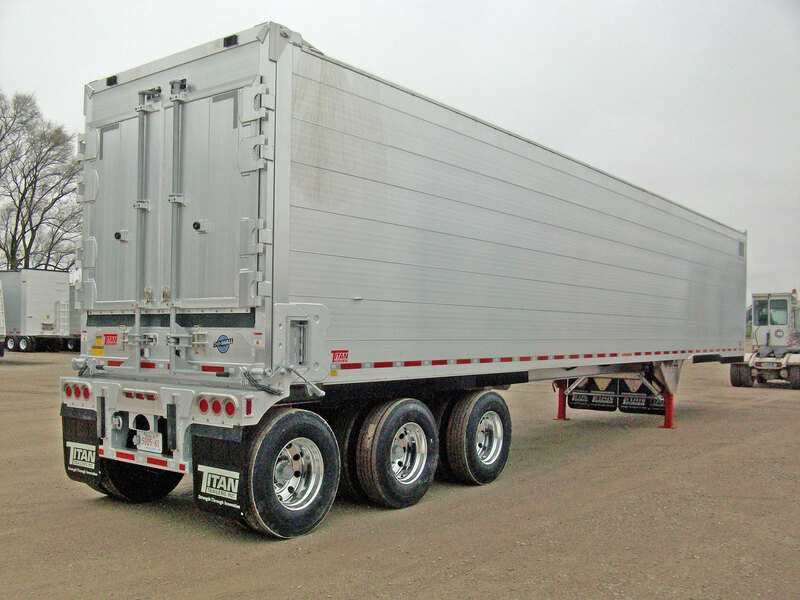 Other trailer manufacturers publish a “standard” trailer specification. 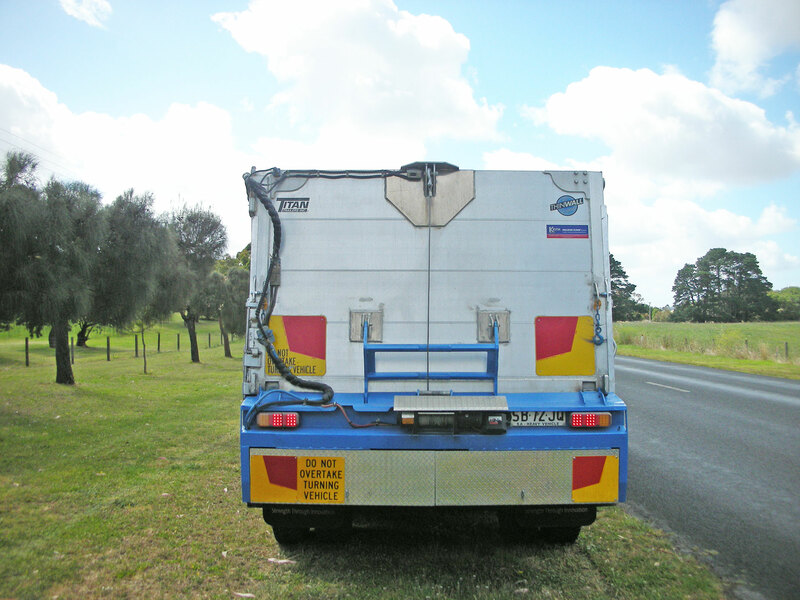 But you won’t find one here. 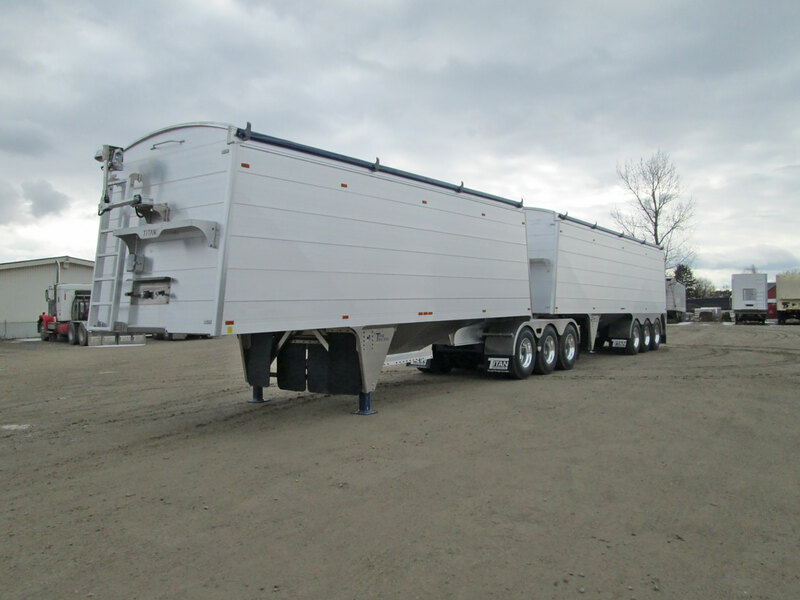 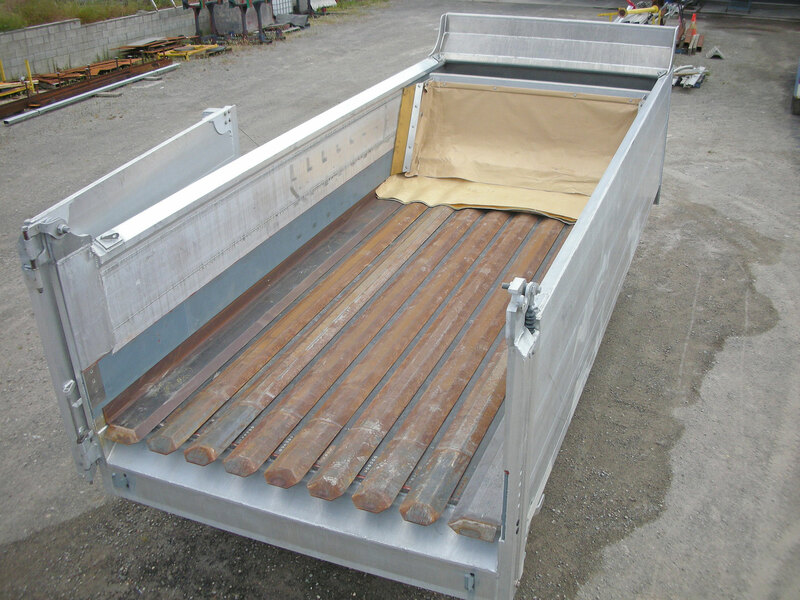 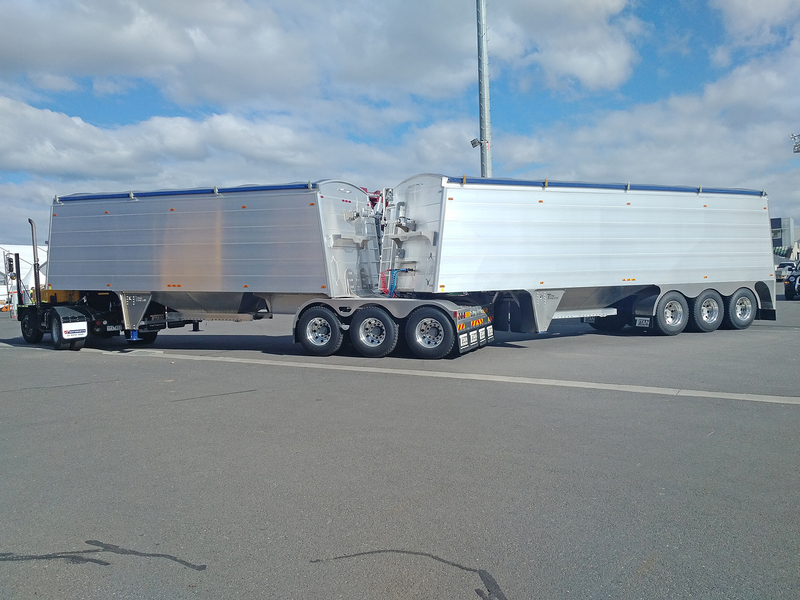 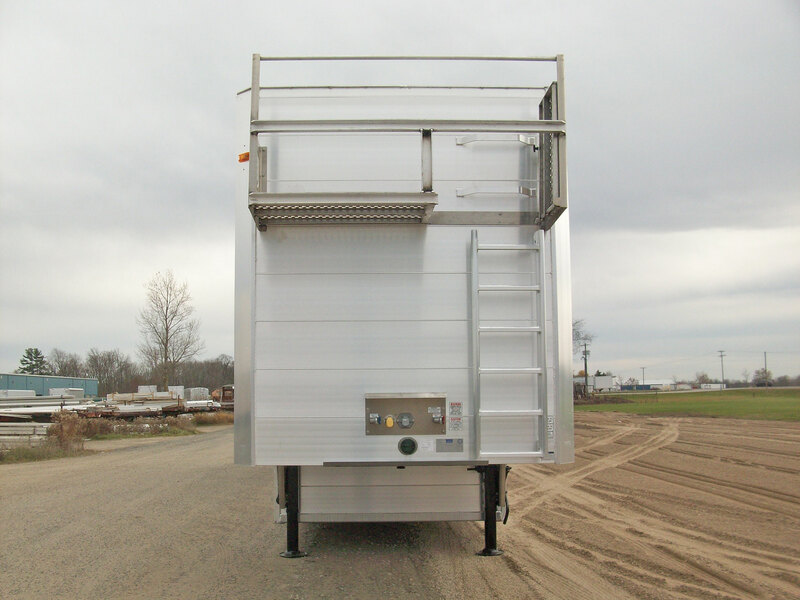 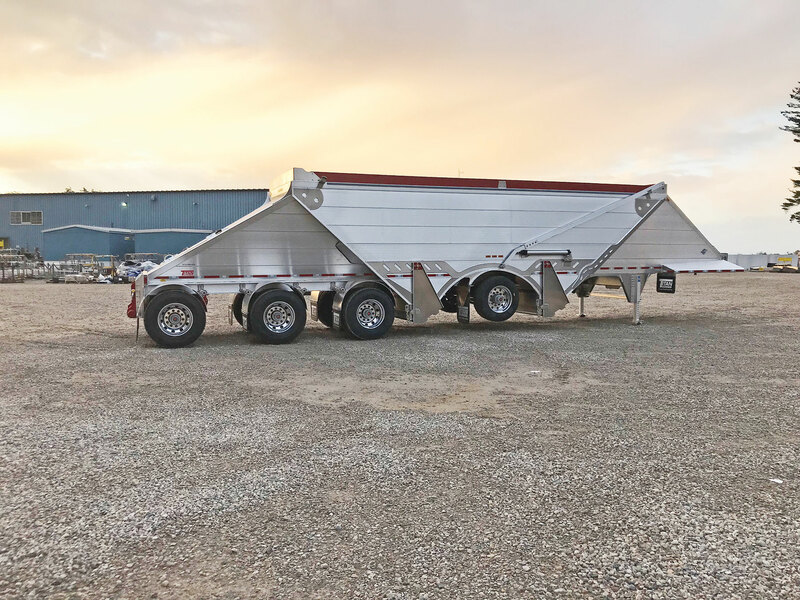 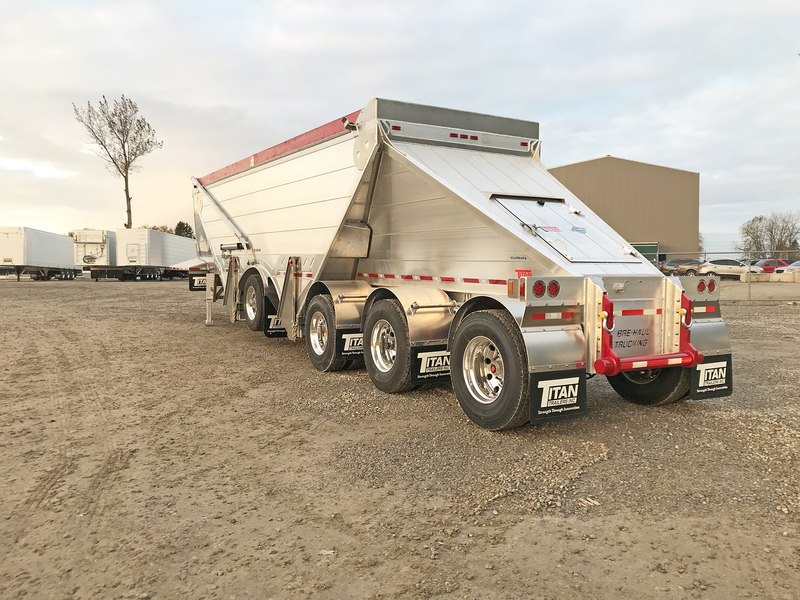 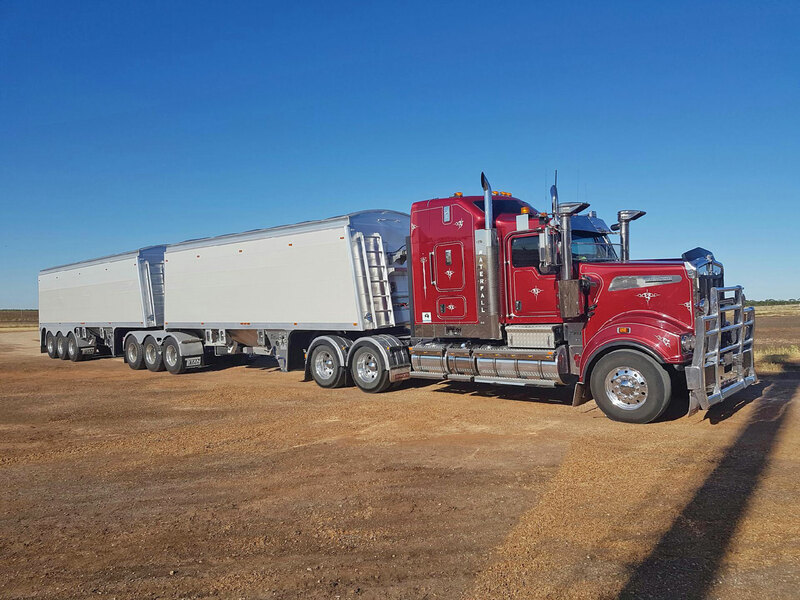 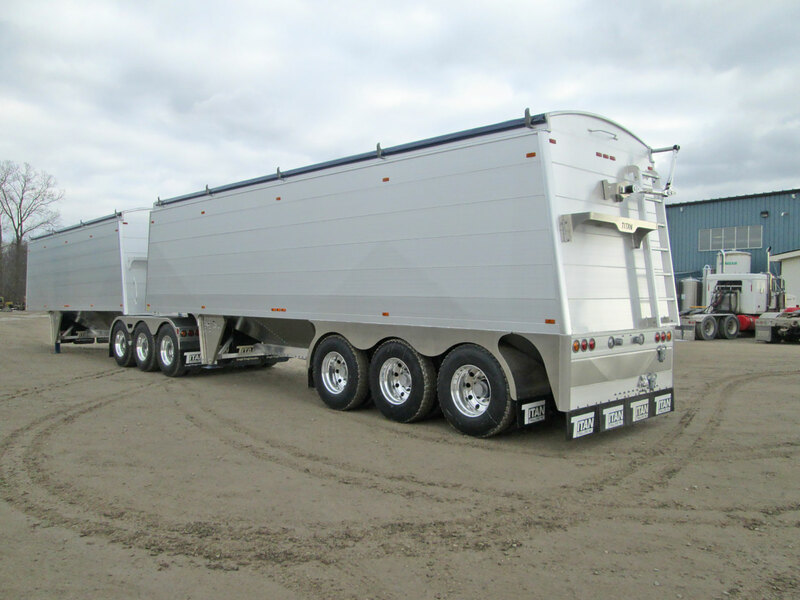 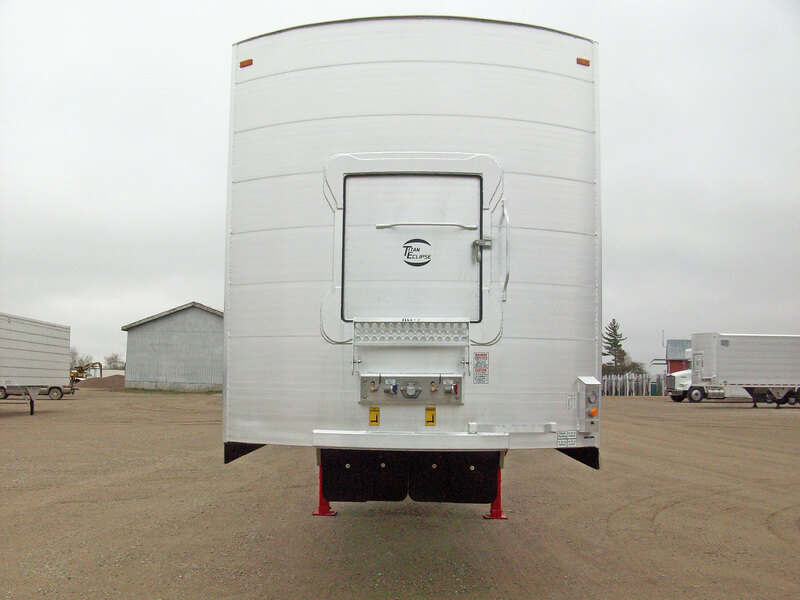 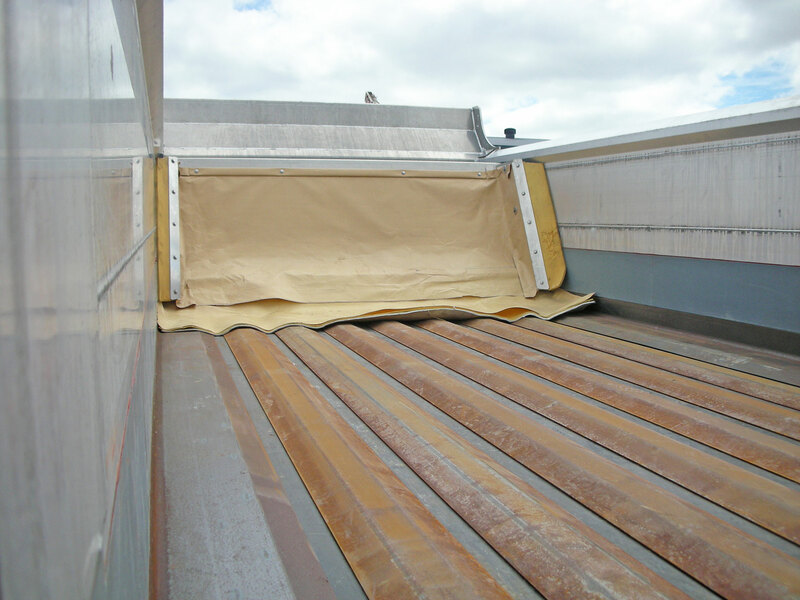 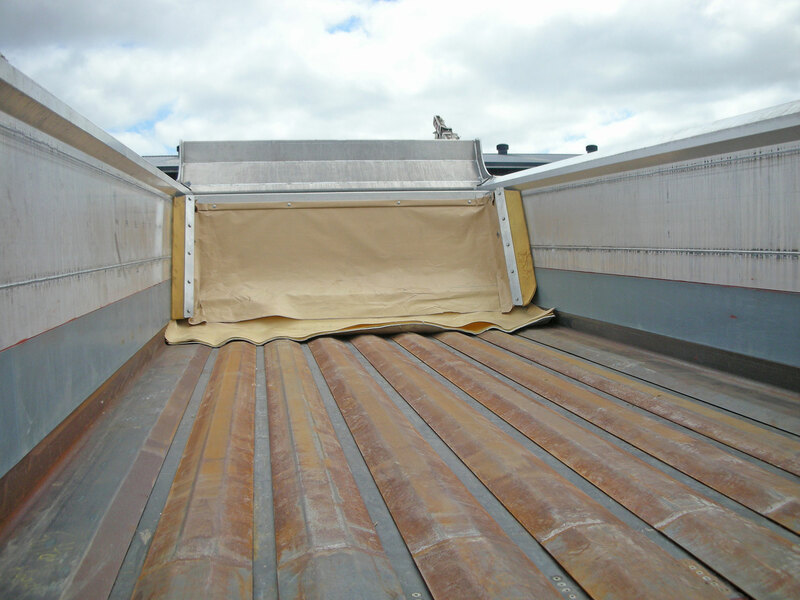 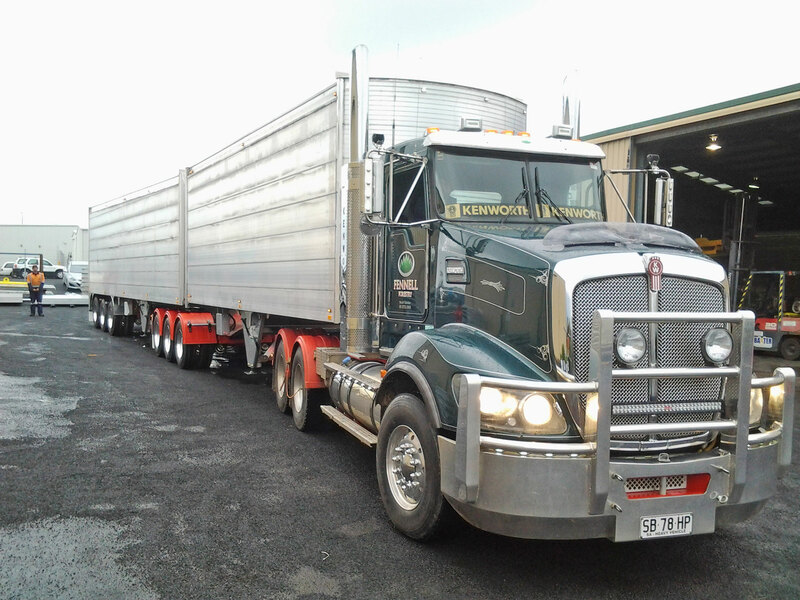 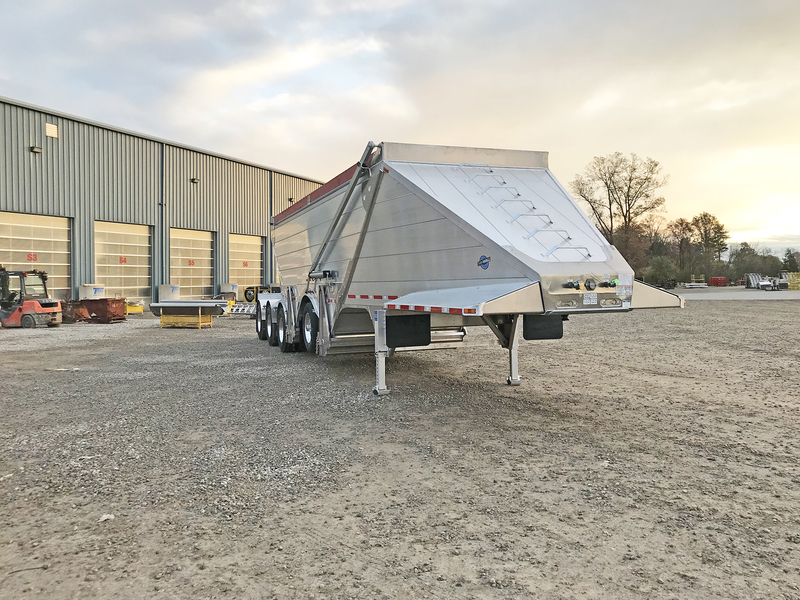 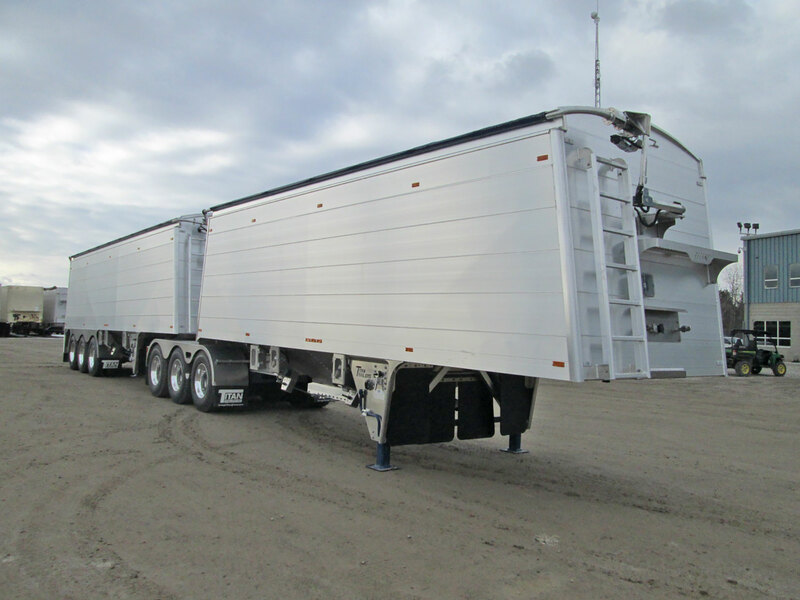 As custom trailer builders, we don’t believe you can build a true “fit for purpose” trailer by simply checking off options on a one-fits-all spec sheet. 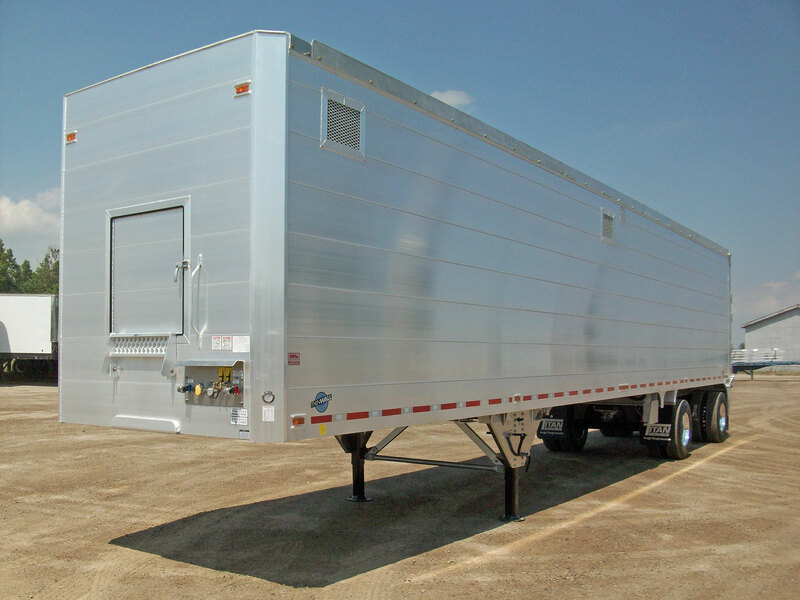 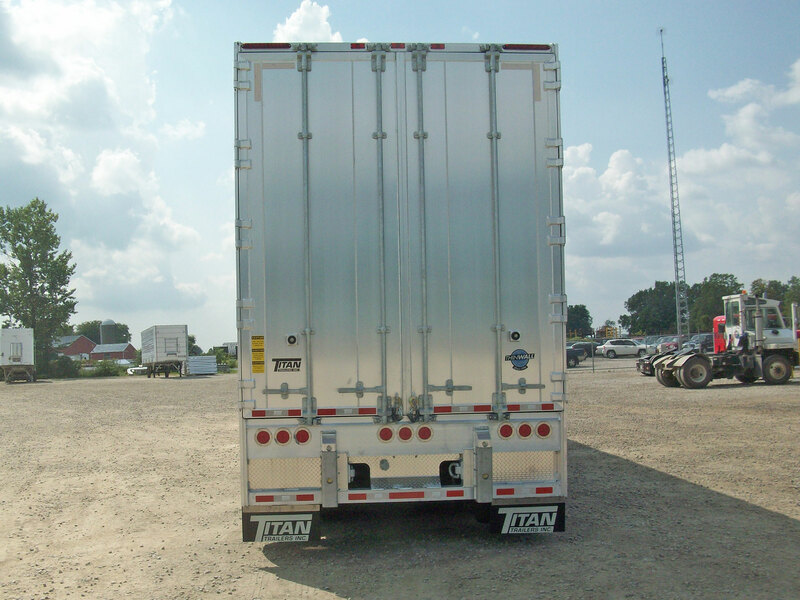 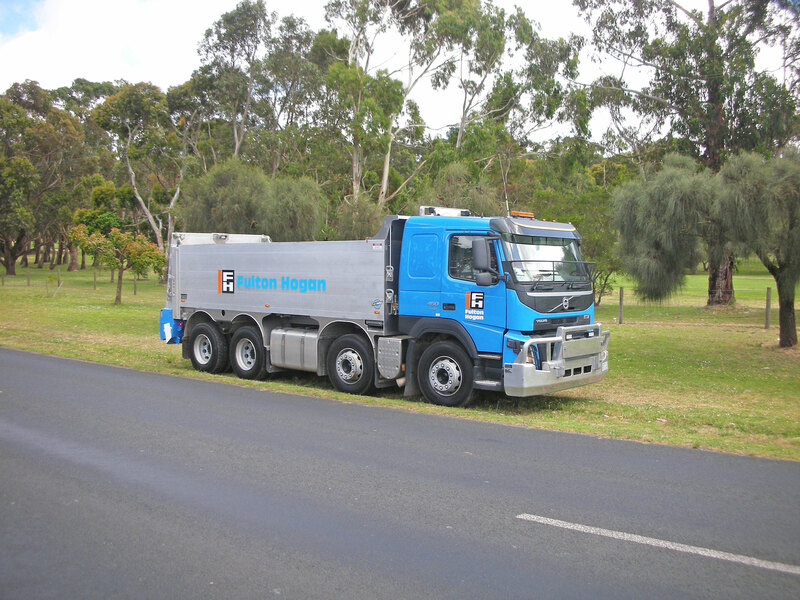 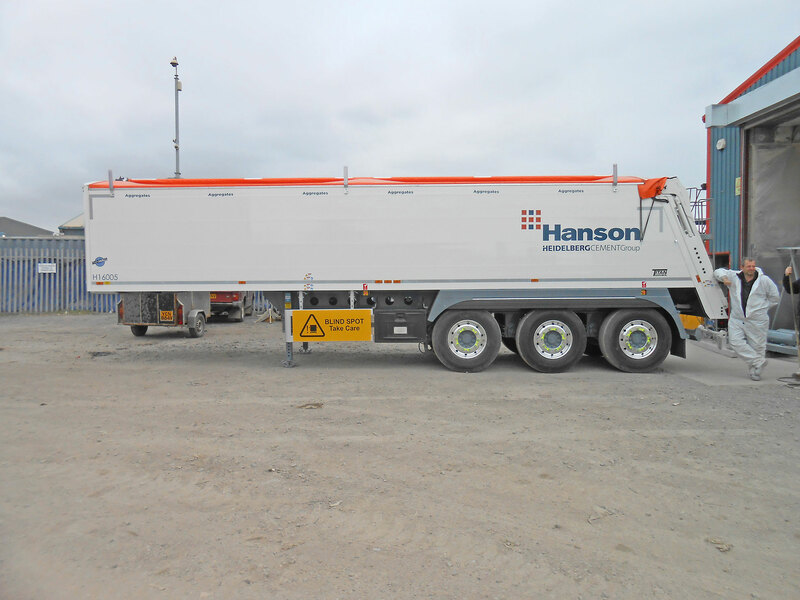 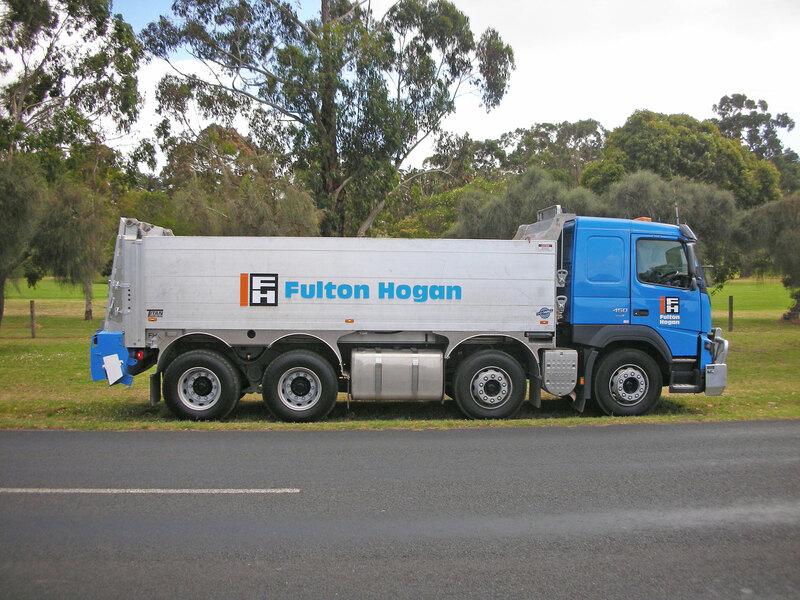 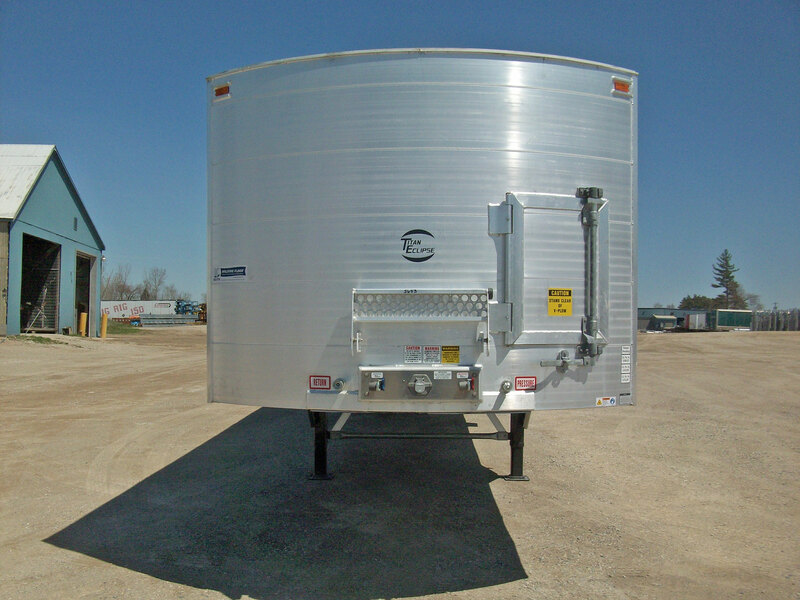 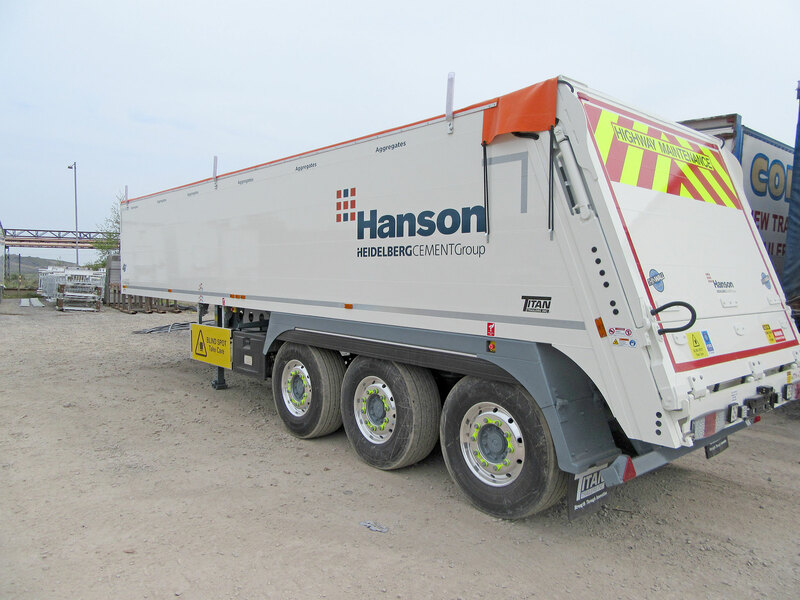 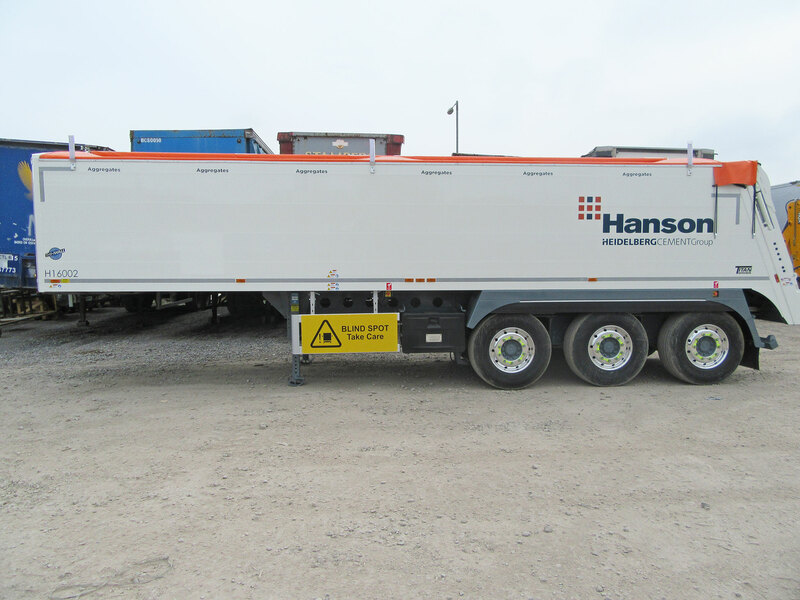 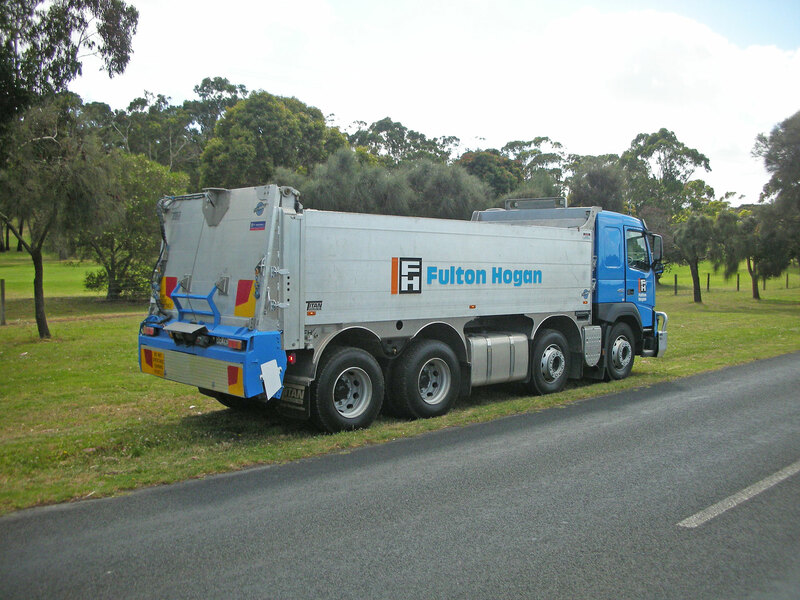 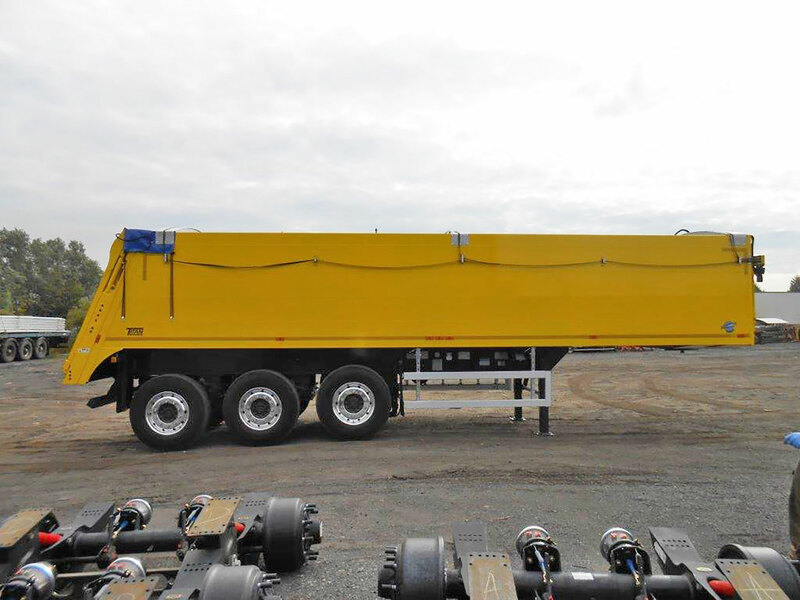 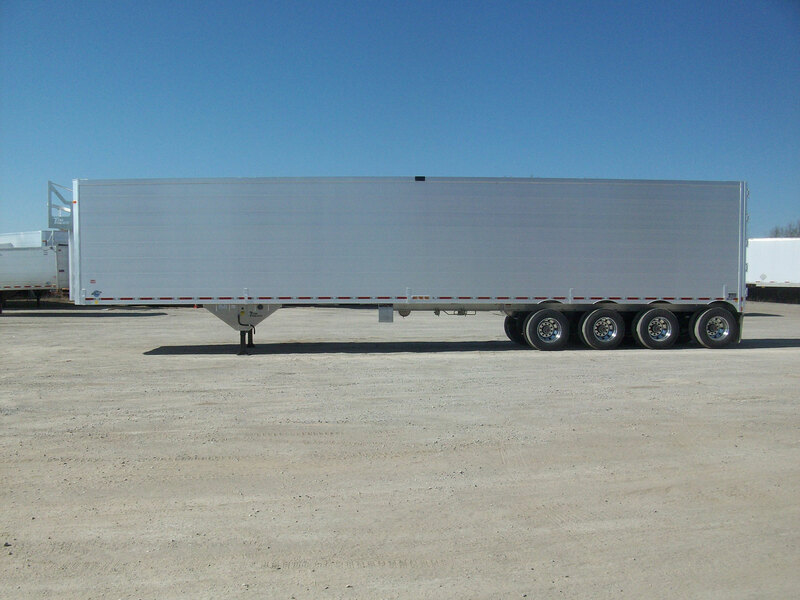 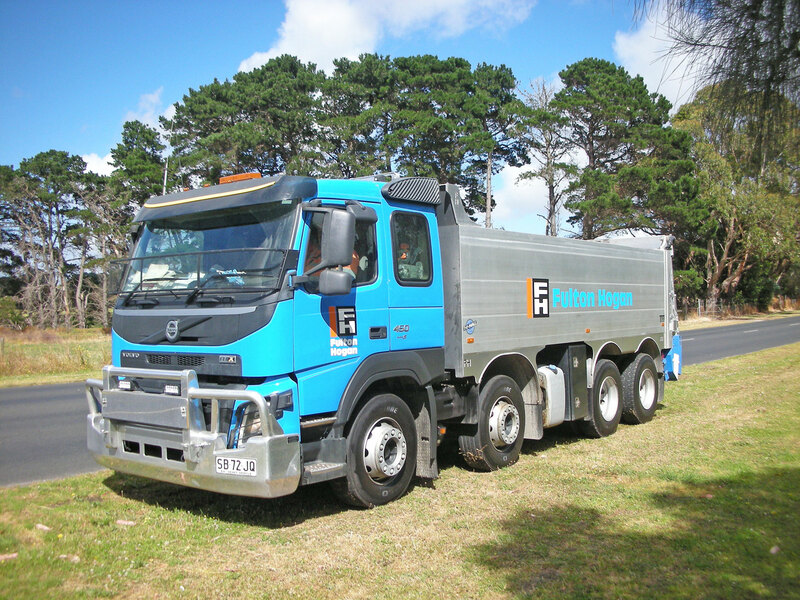 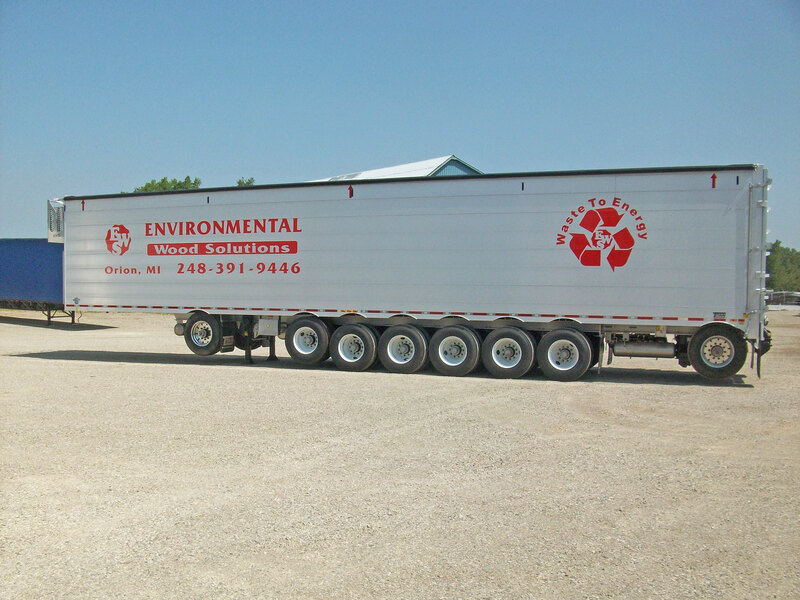 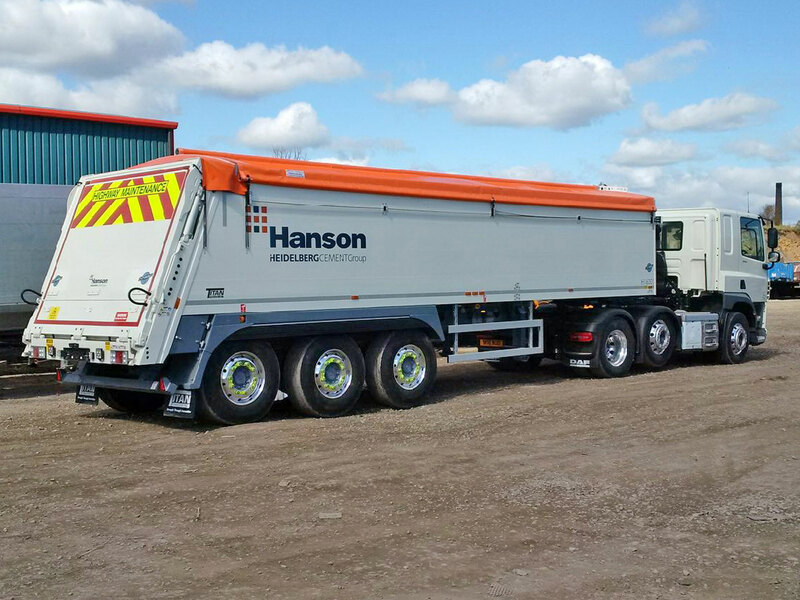 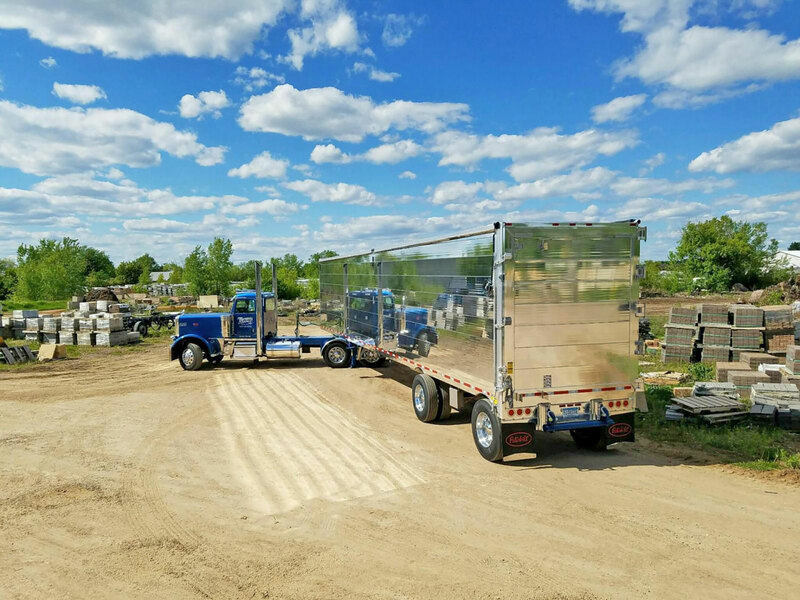 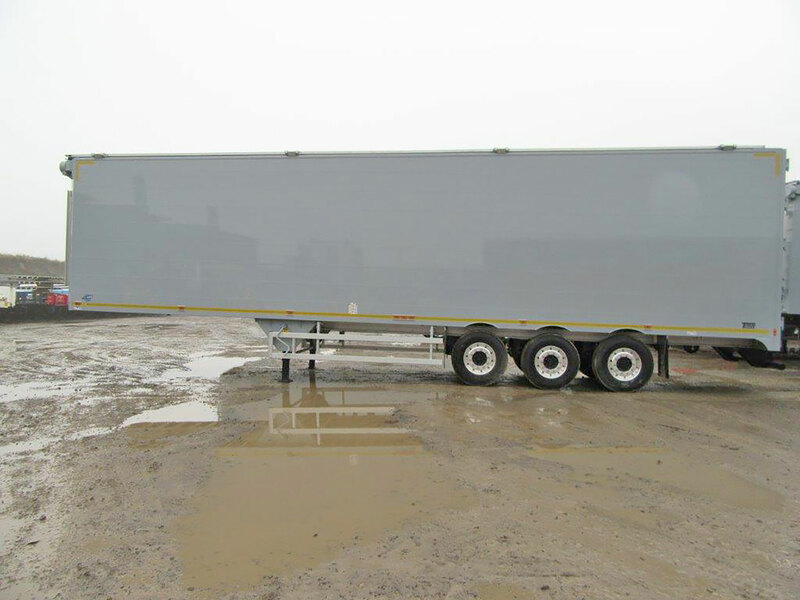 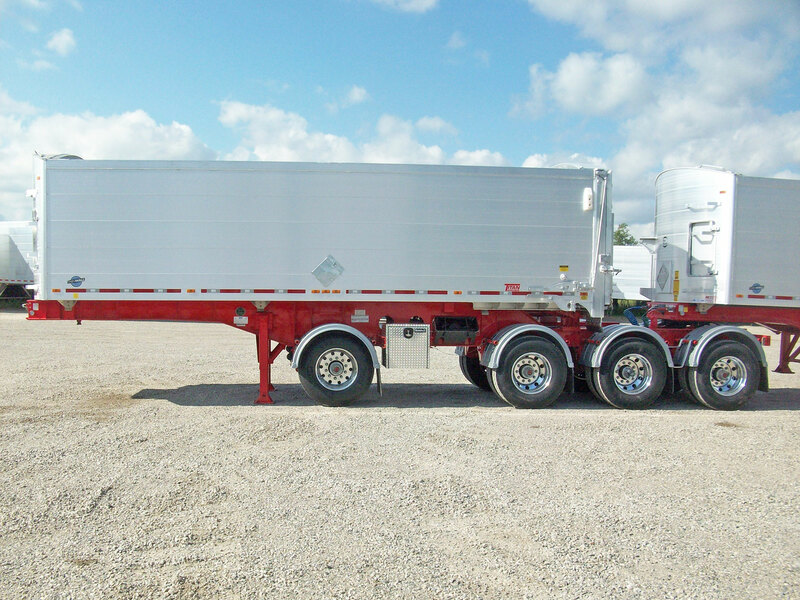 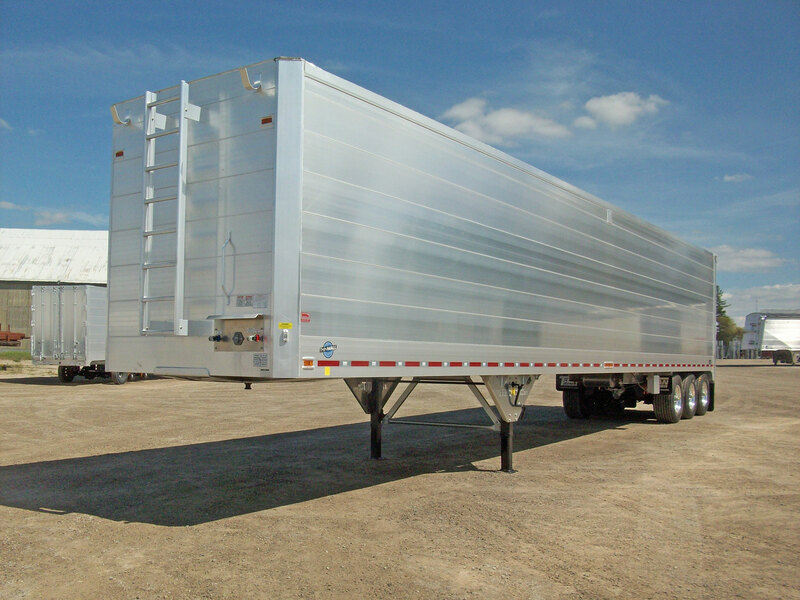 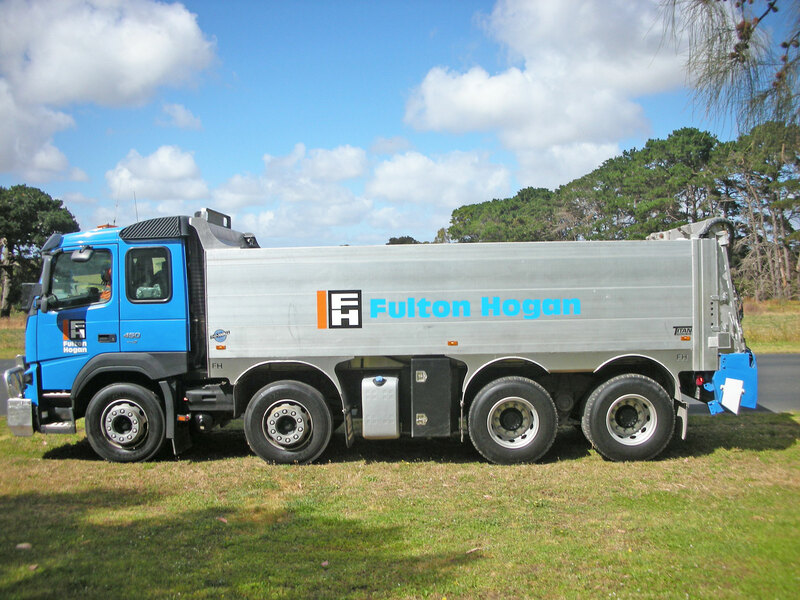 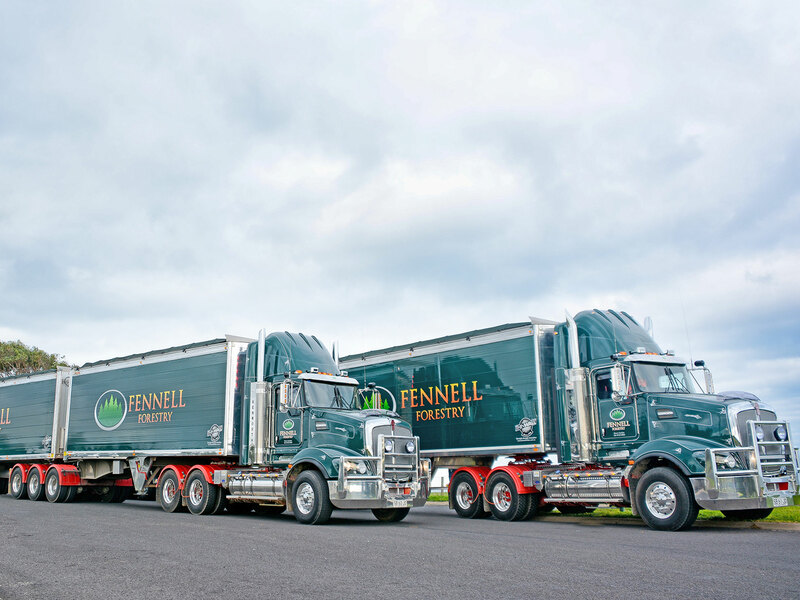 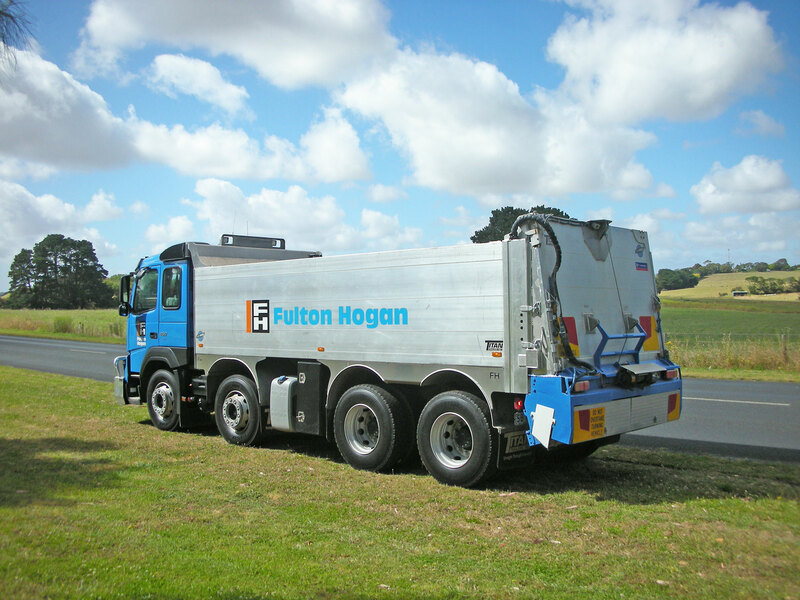 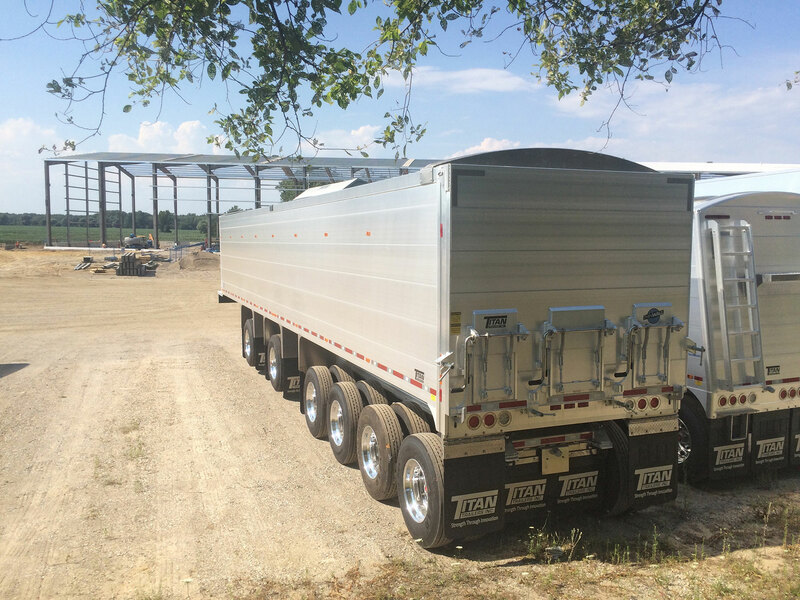 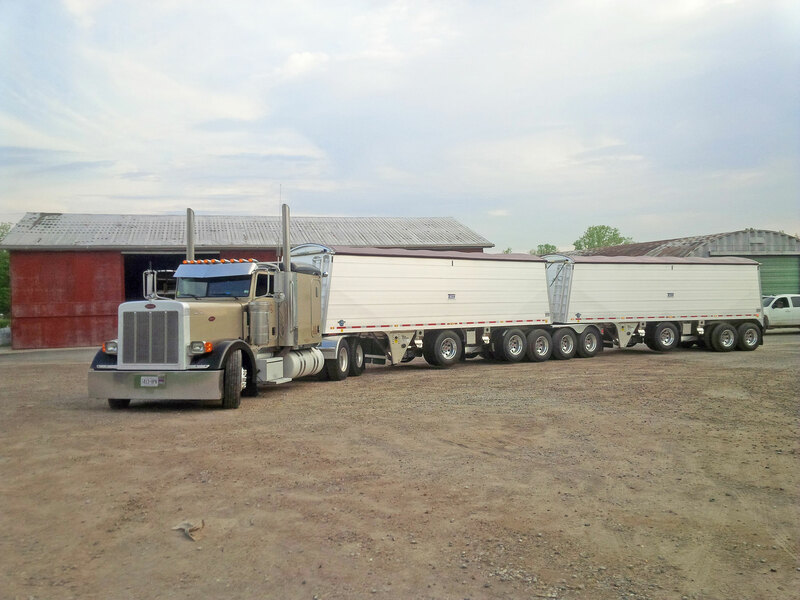 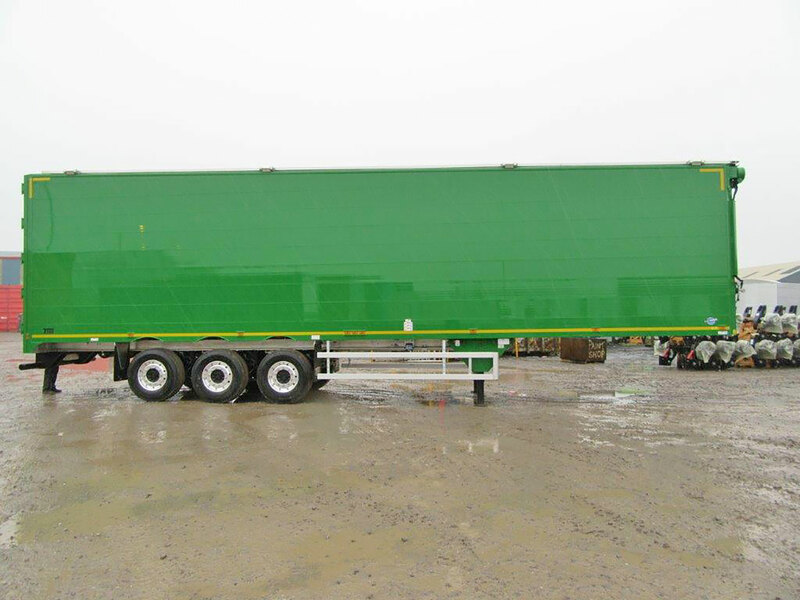 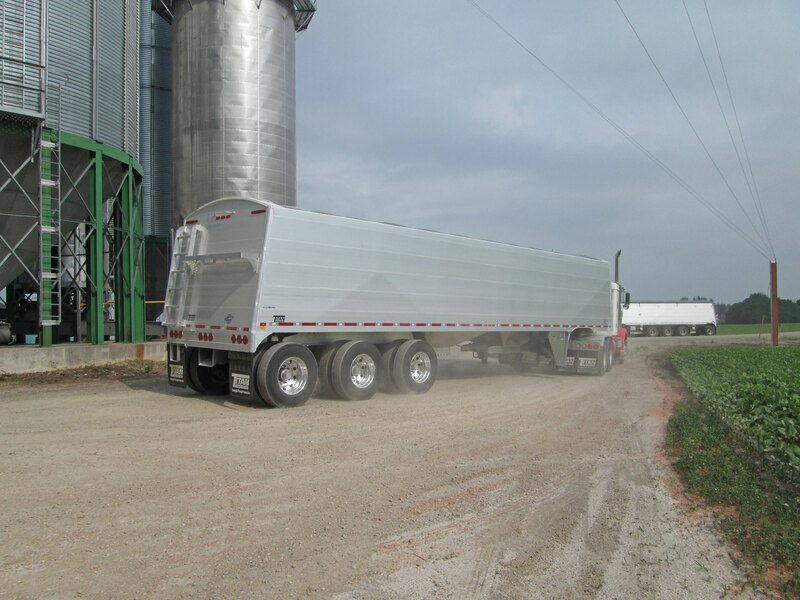 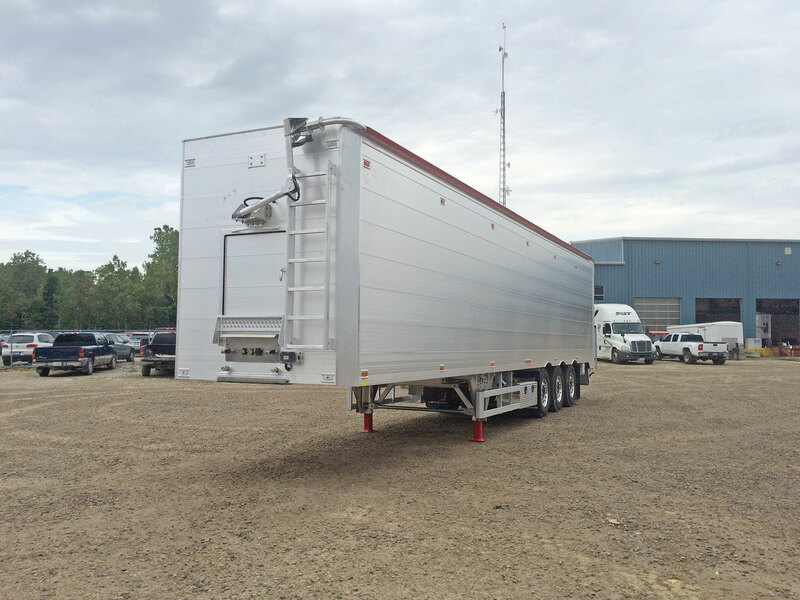 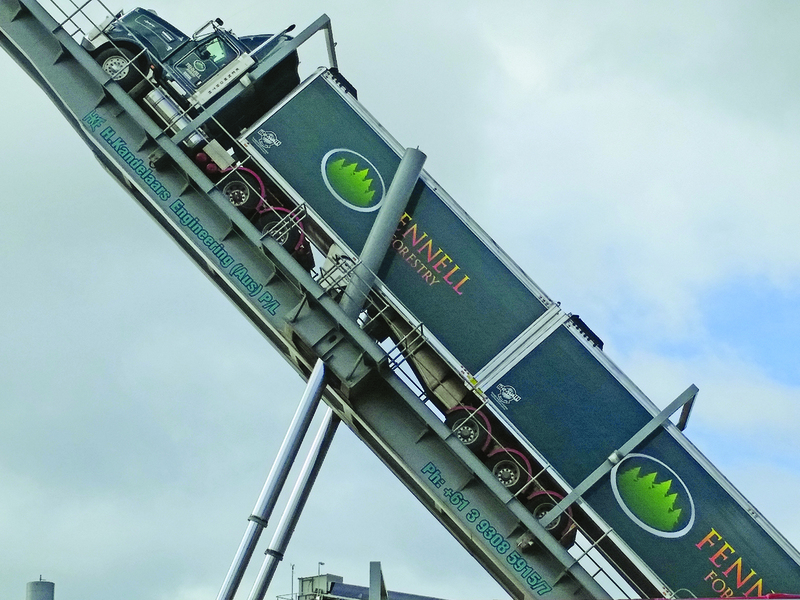 Our 40+ years of experience cover trailers of every description, many with unique features specially developed to meet customer requests. 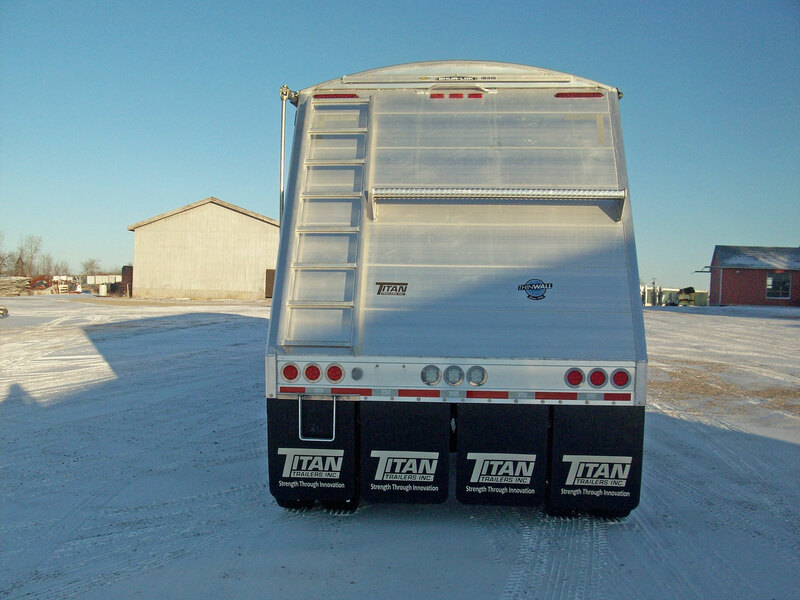 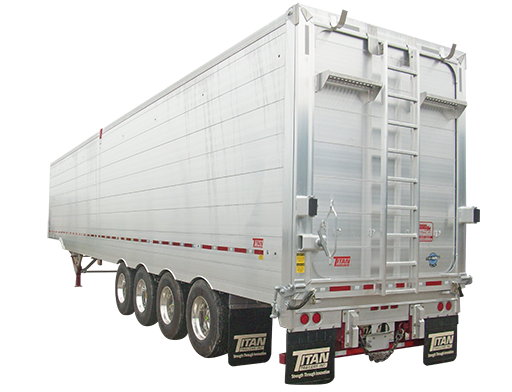 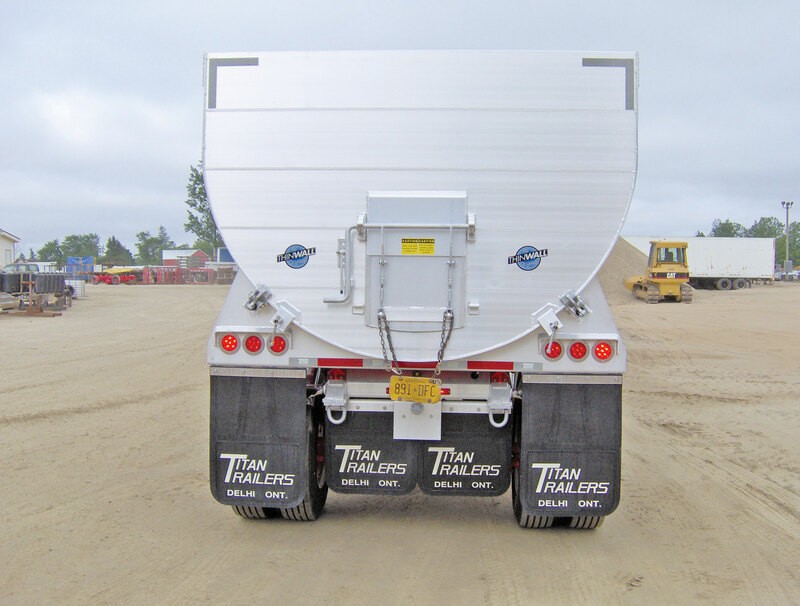 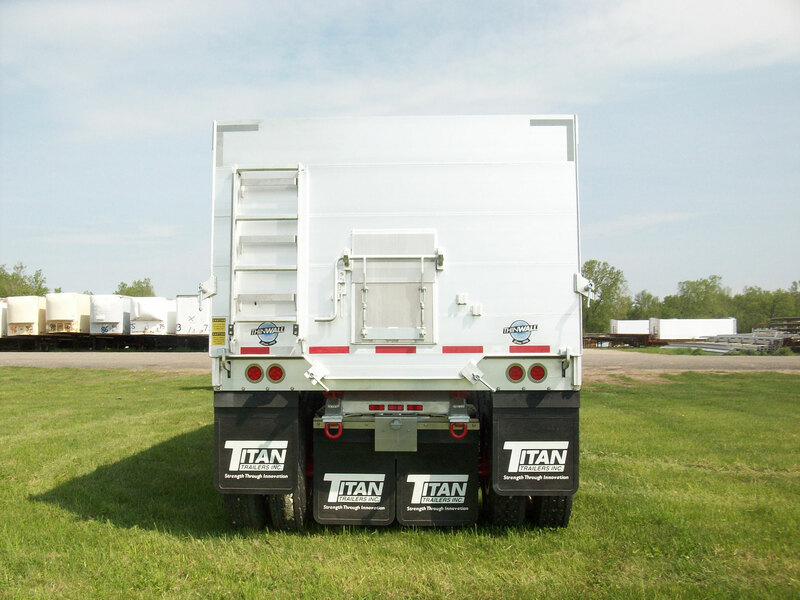 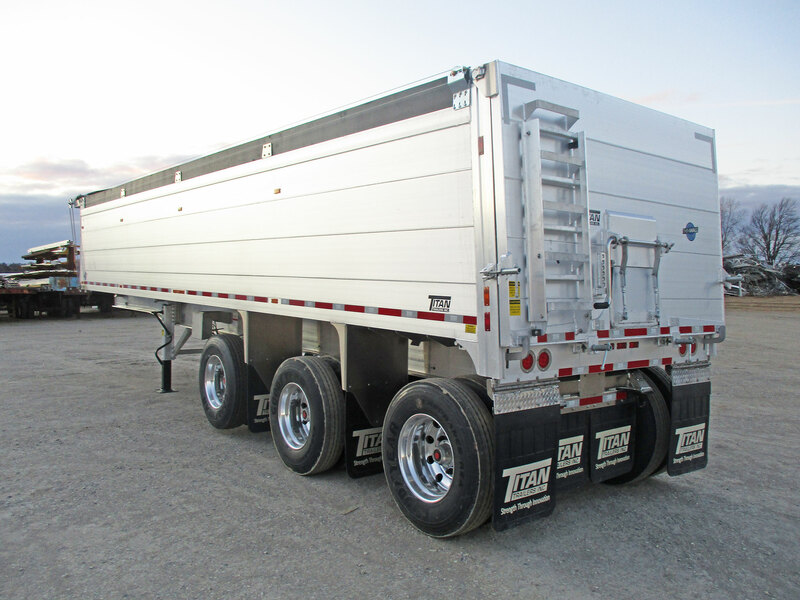 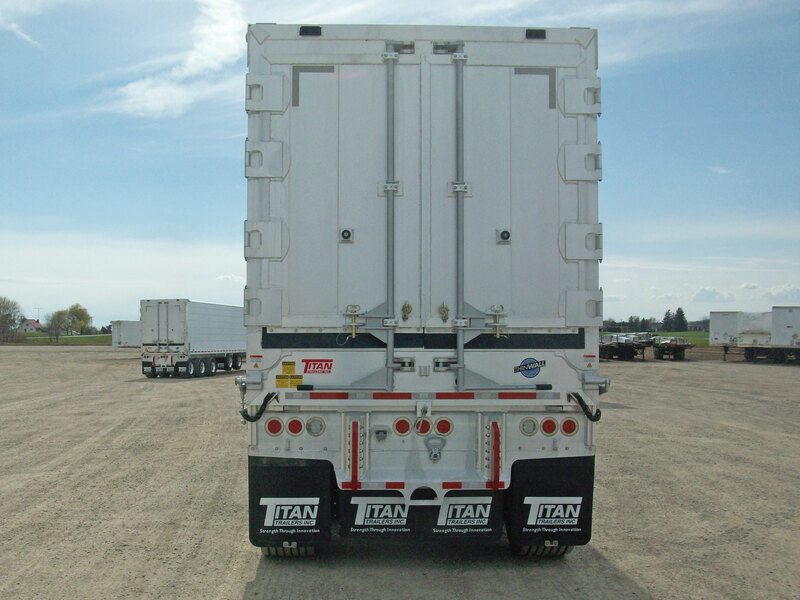 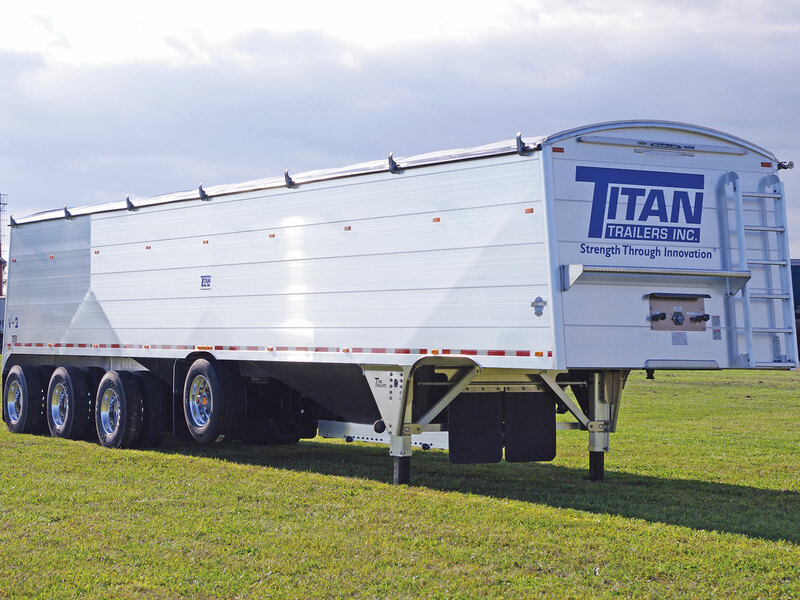 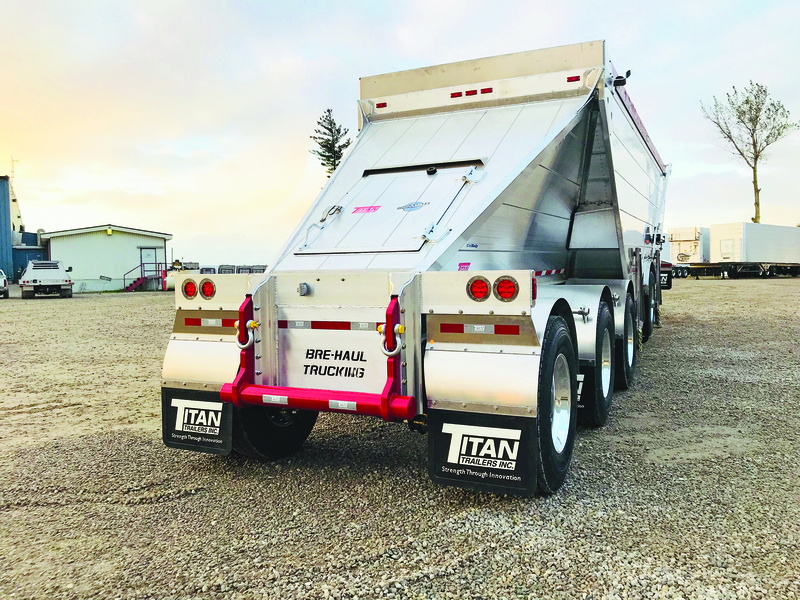 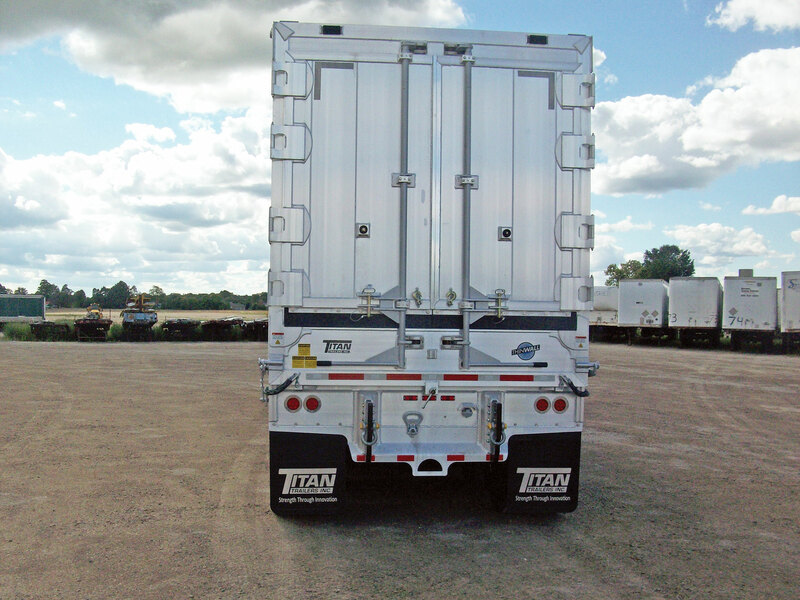 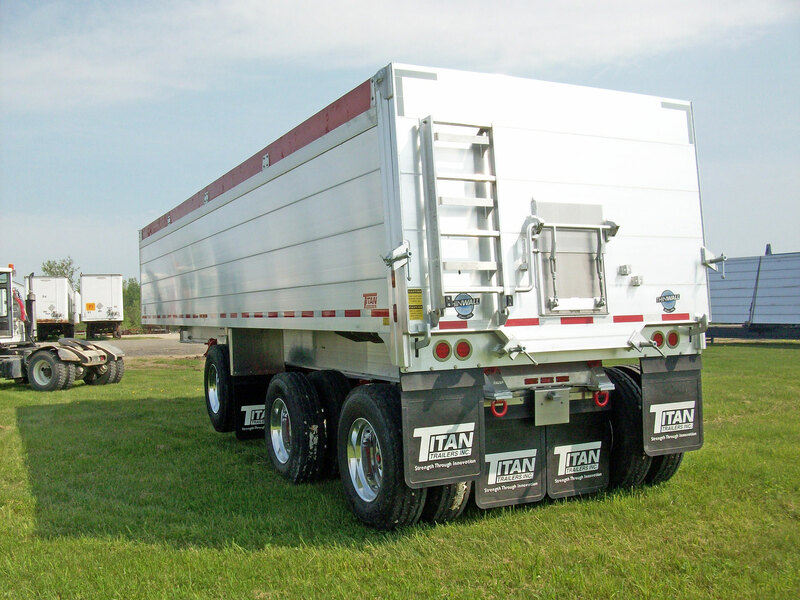 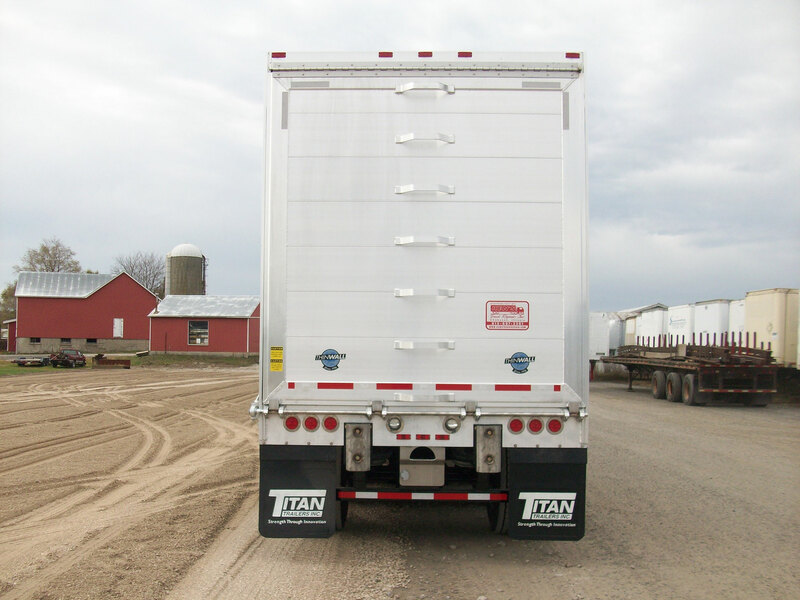 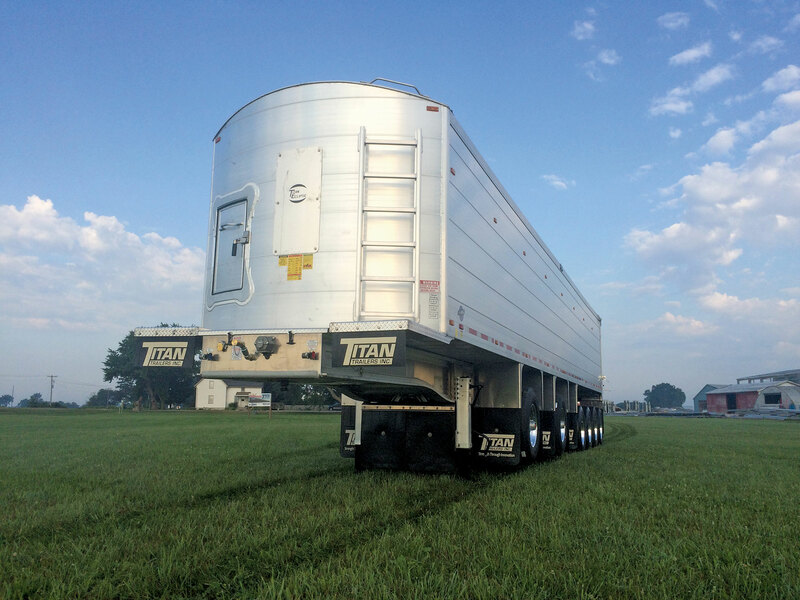 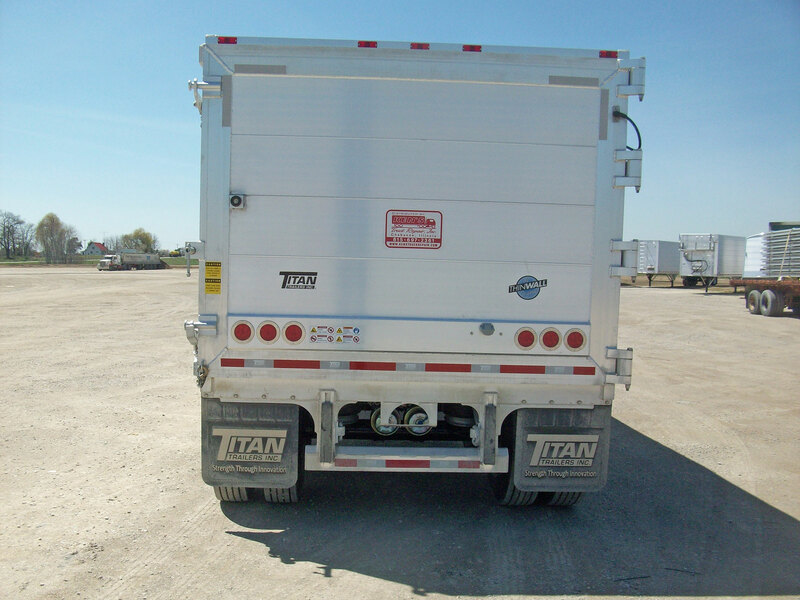 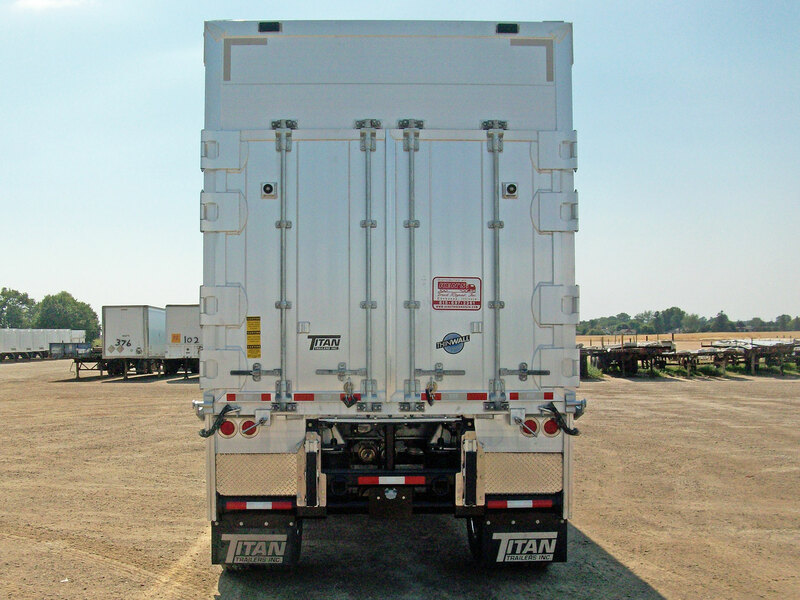 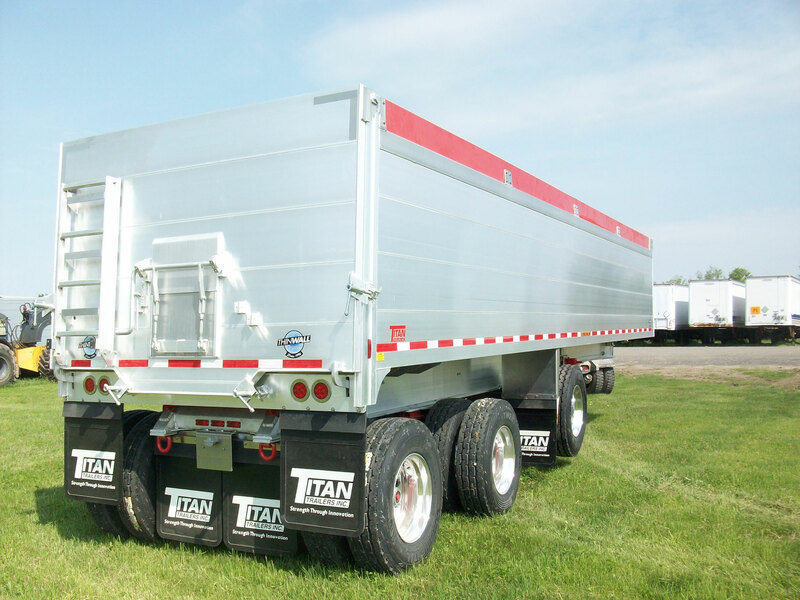 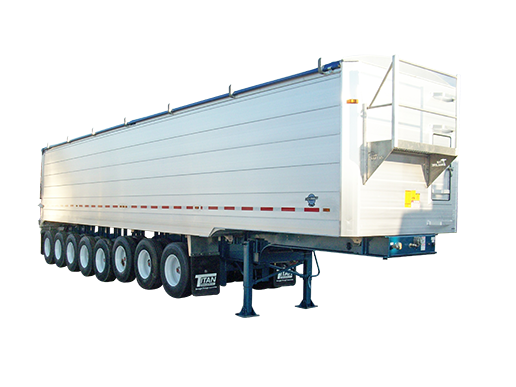 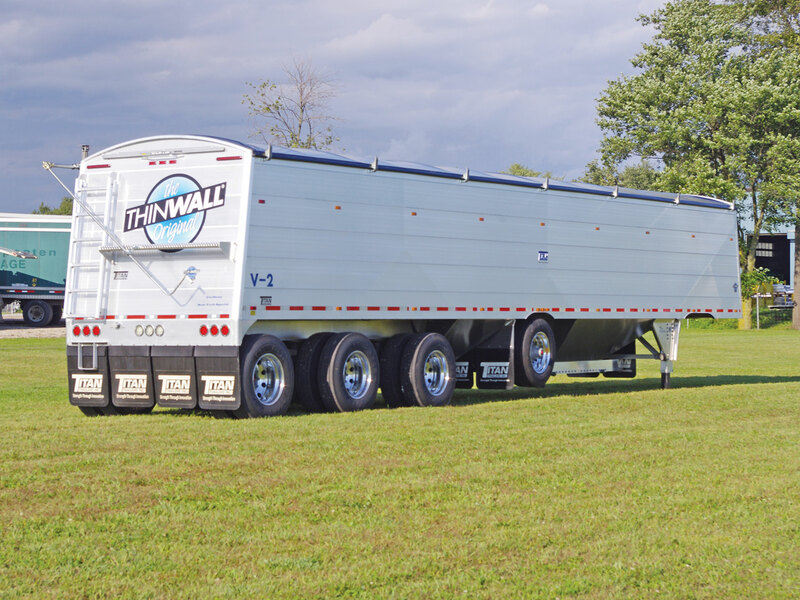 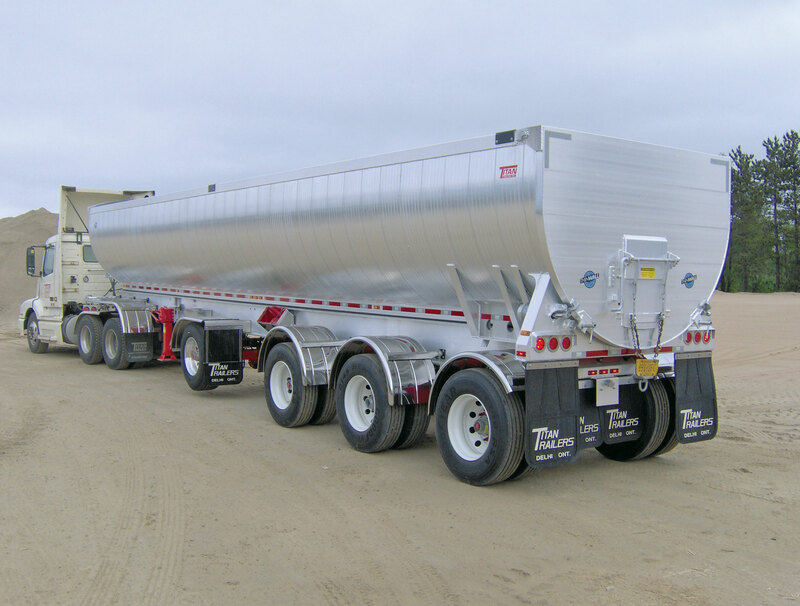 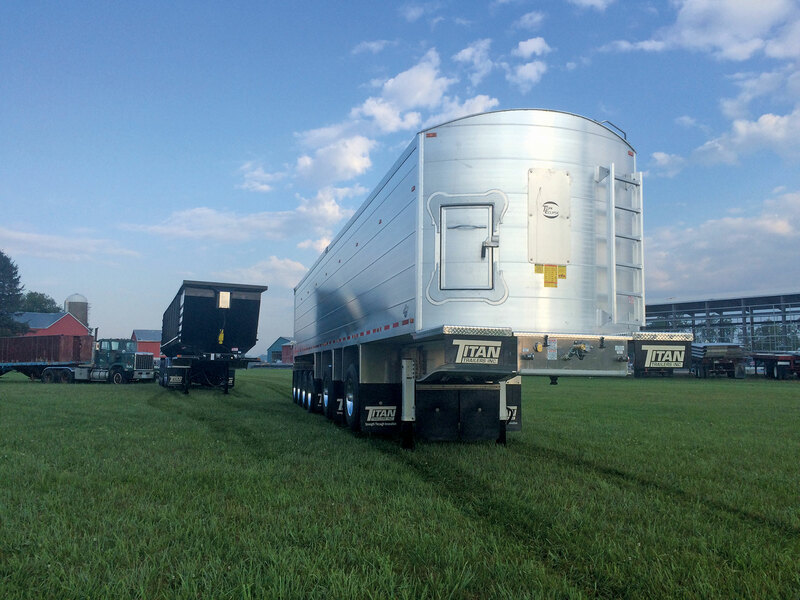 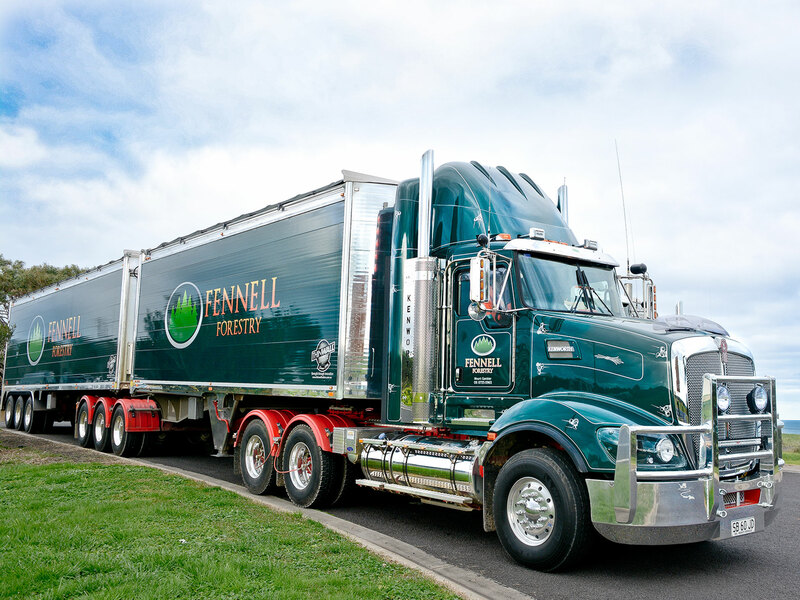 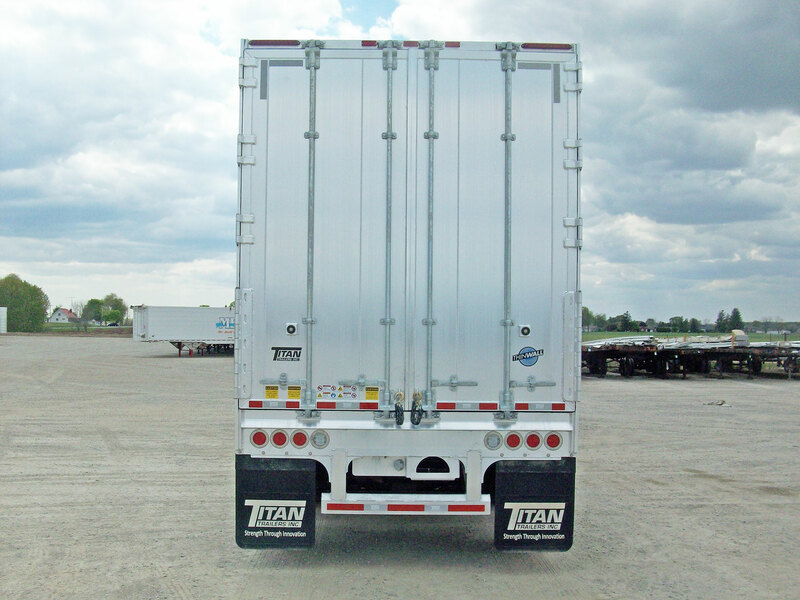 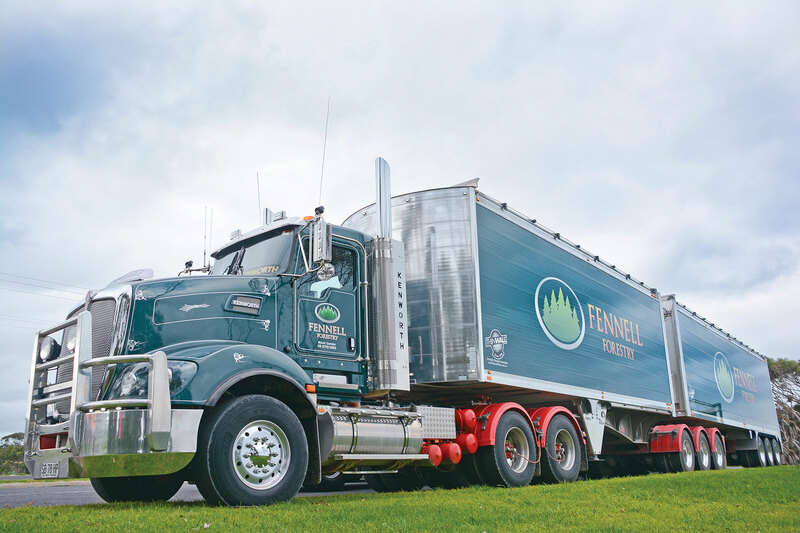 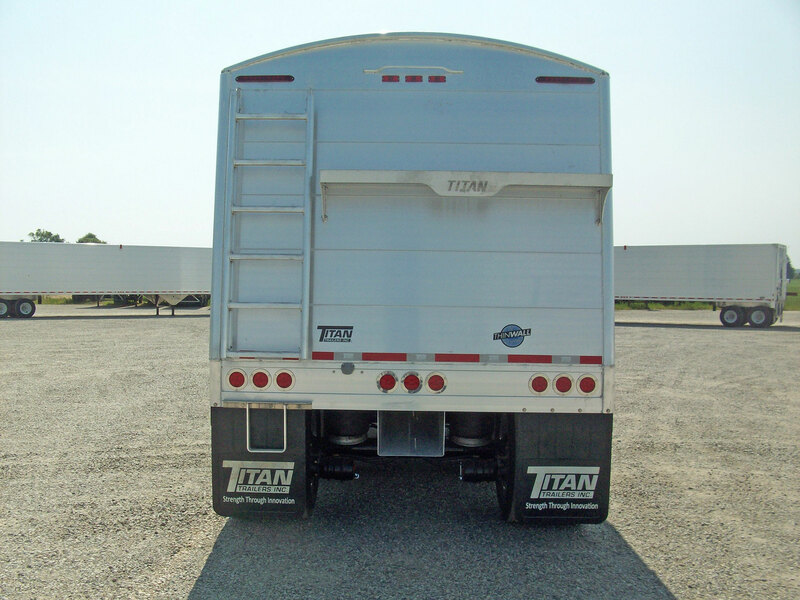 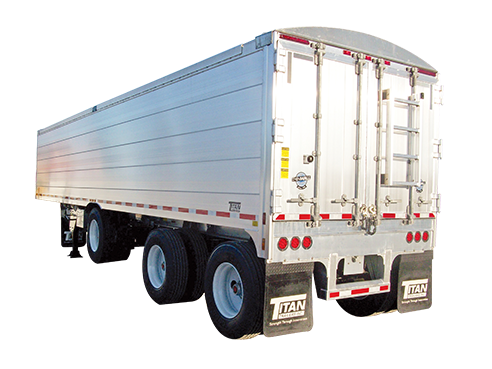 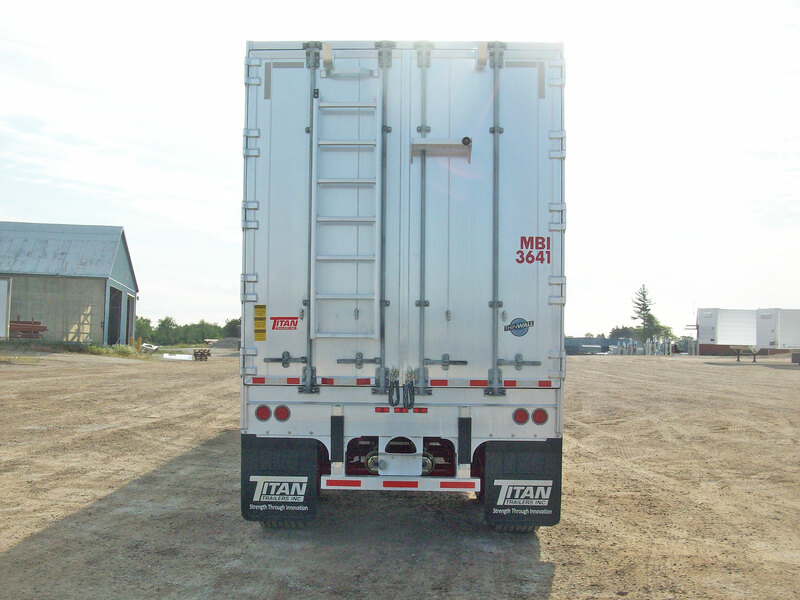 Every Titan trailer does have a common standard built in: our commitment to total product performance and return on your trailer investment. 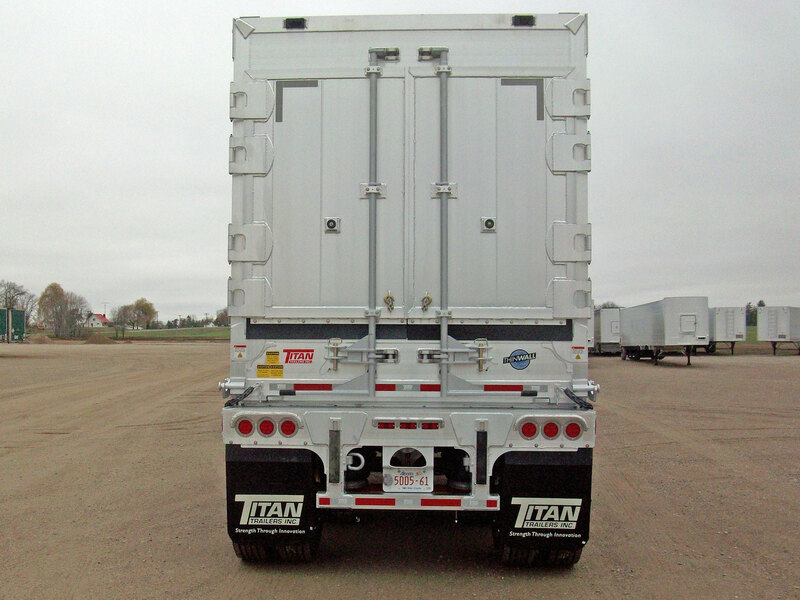 That’s why Titan spec sheets start with Titan customers. 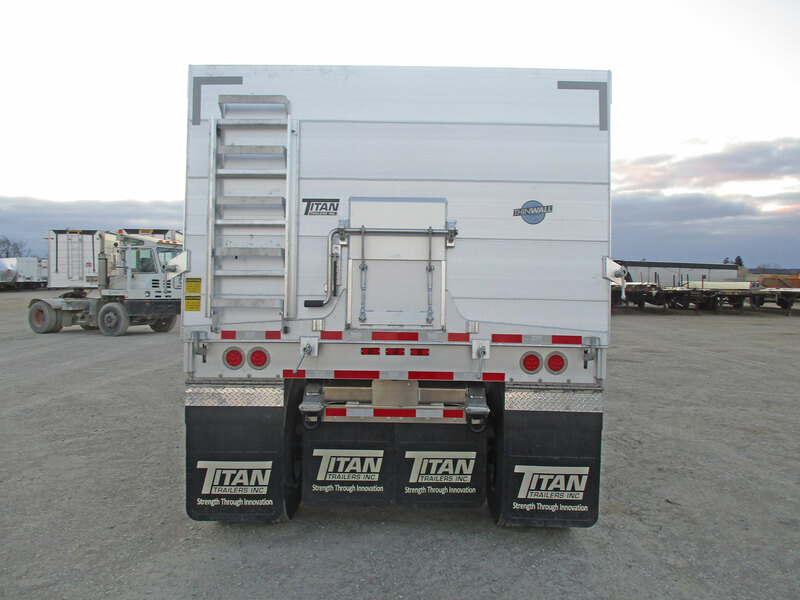 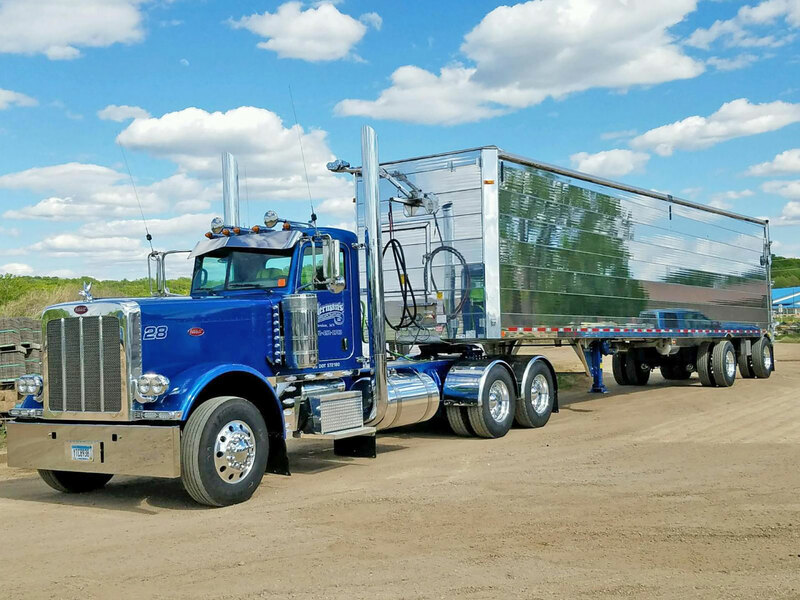 See what each one has to say about Titan quality and custom features then start imagining the trailer your business really needs!